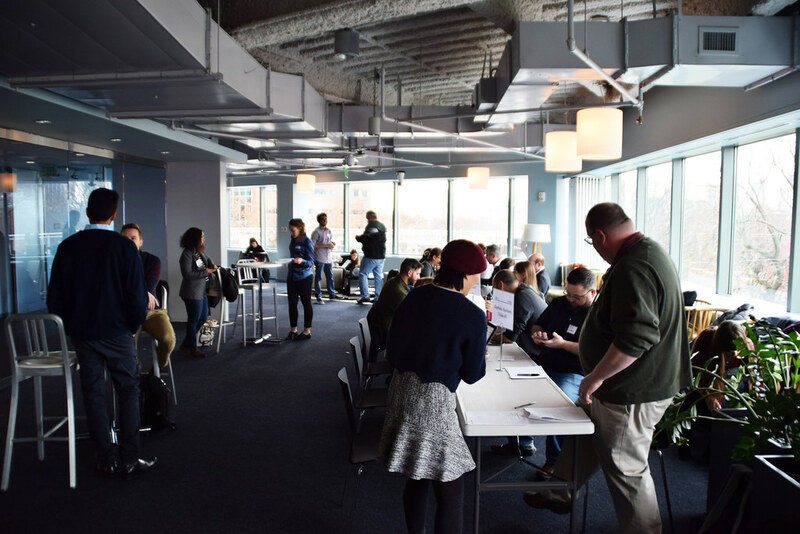 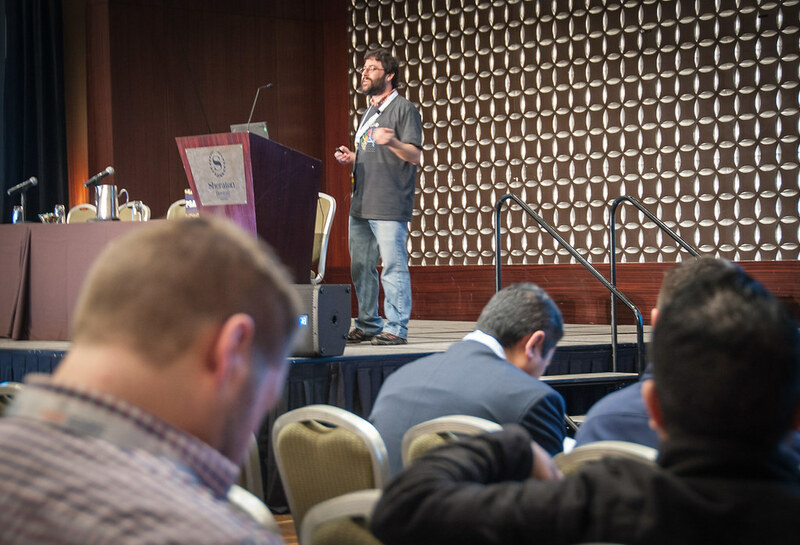 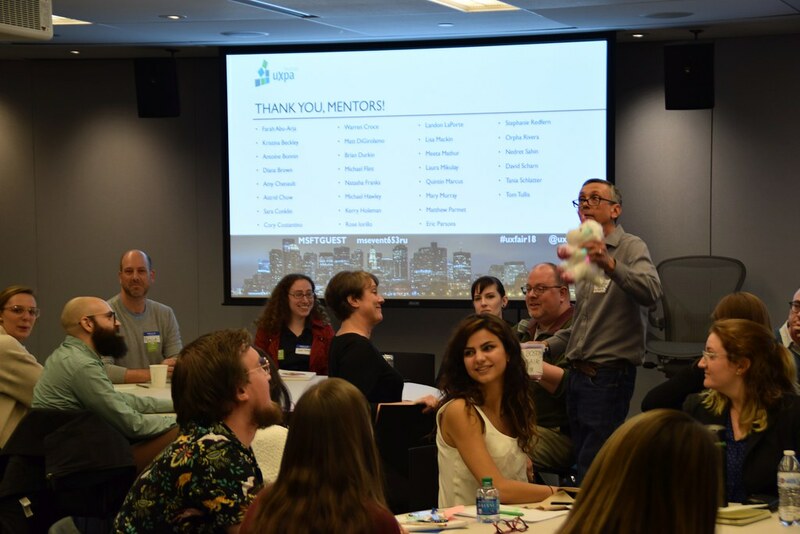 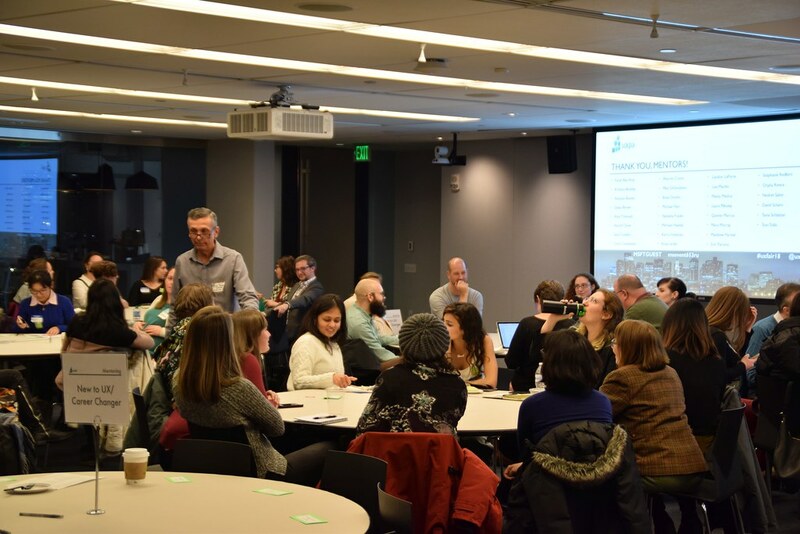 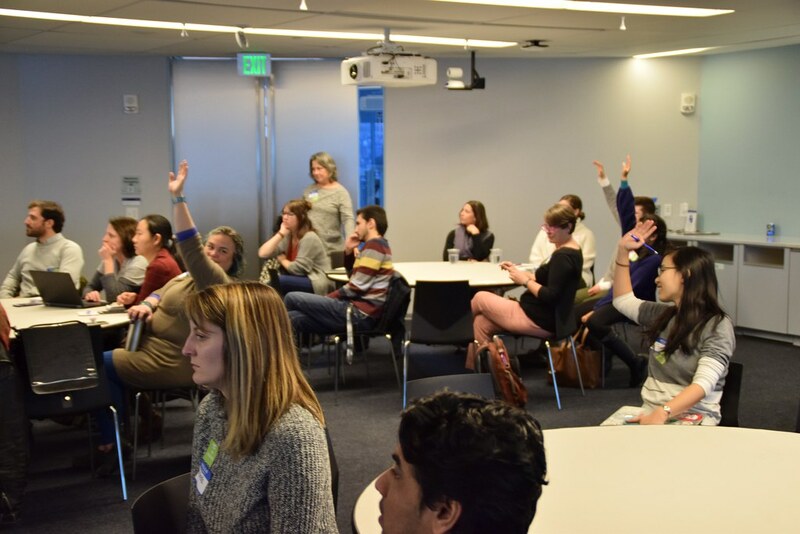 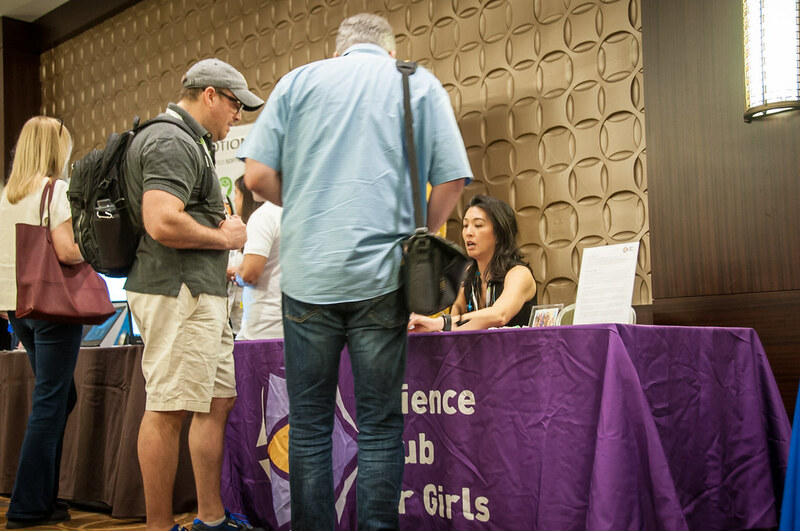 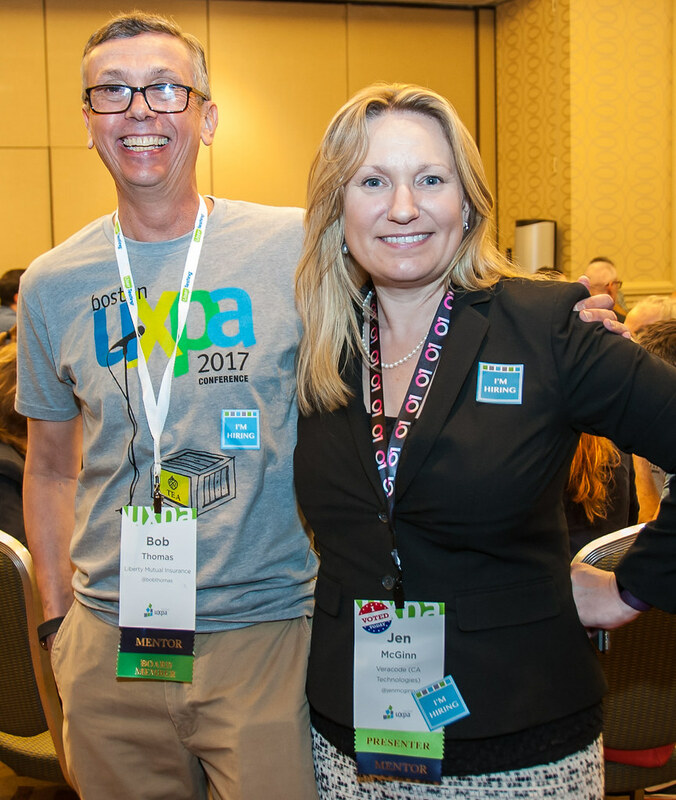 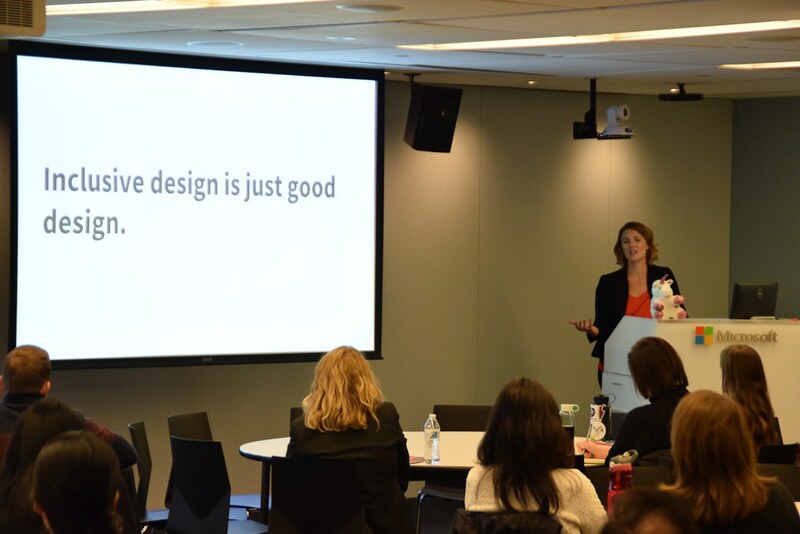 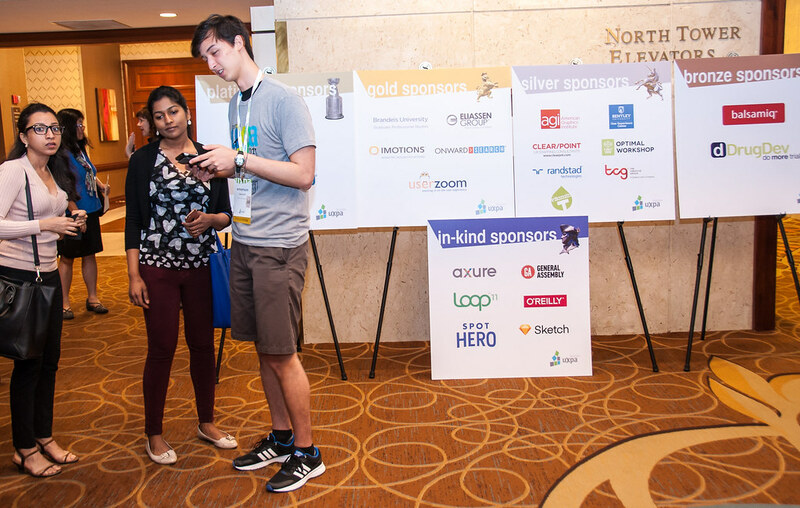 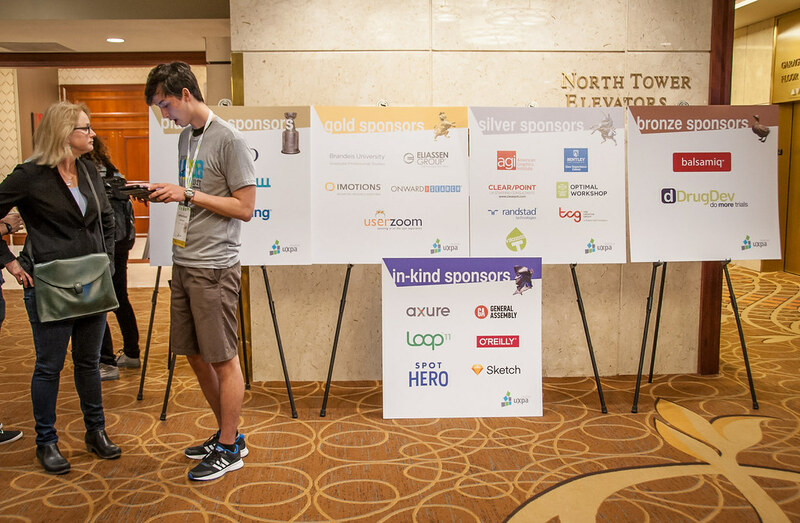 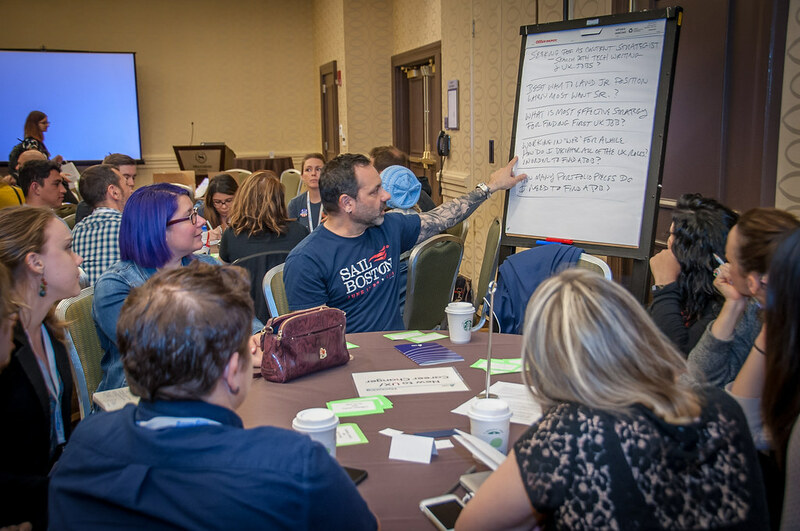 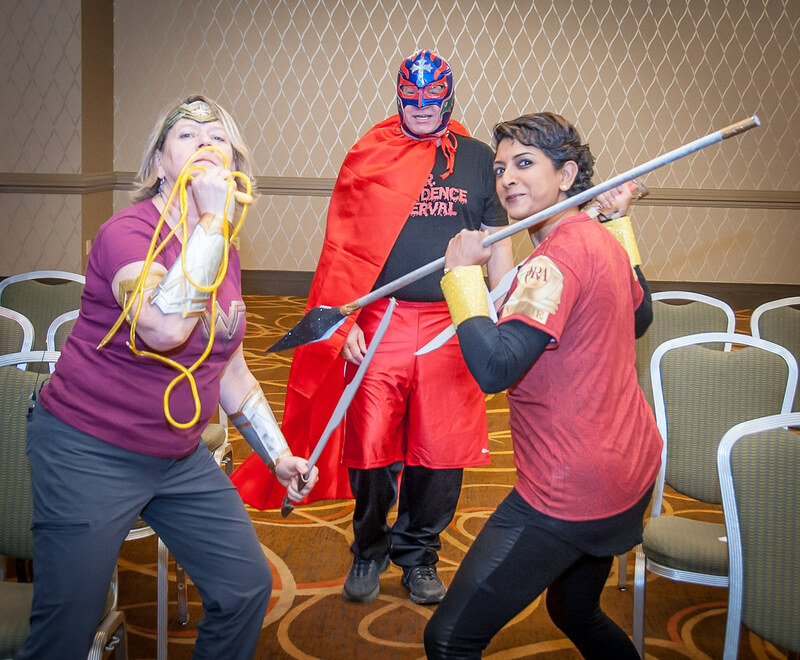 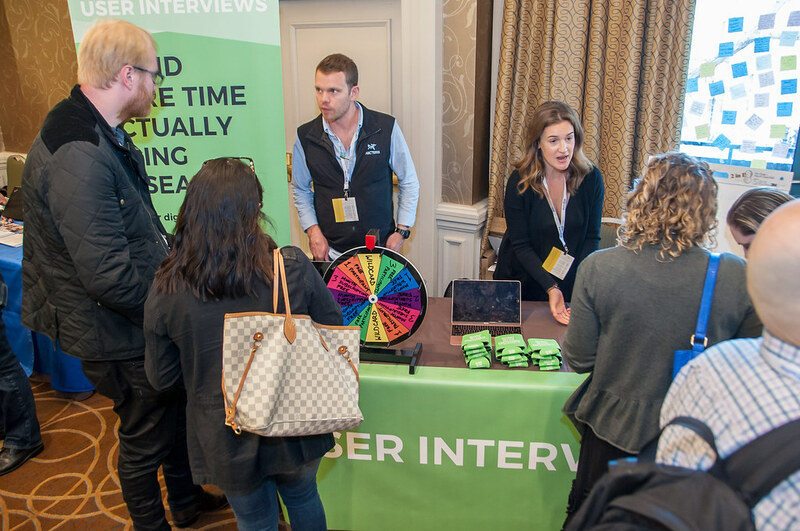 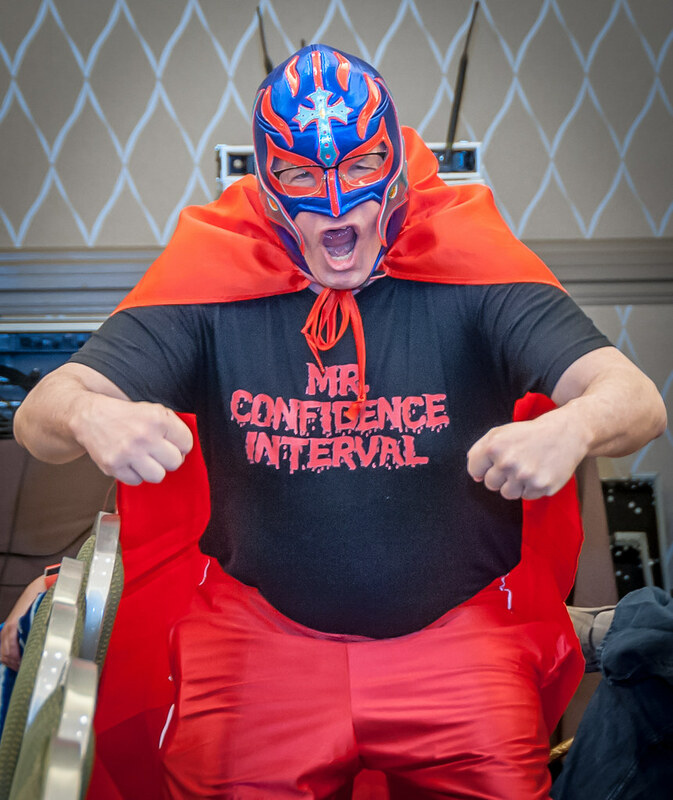 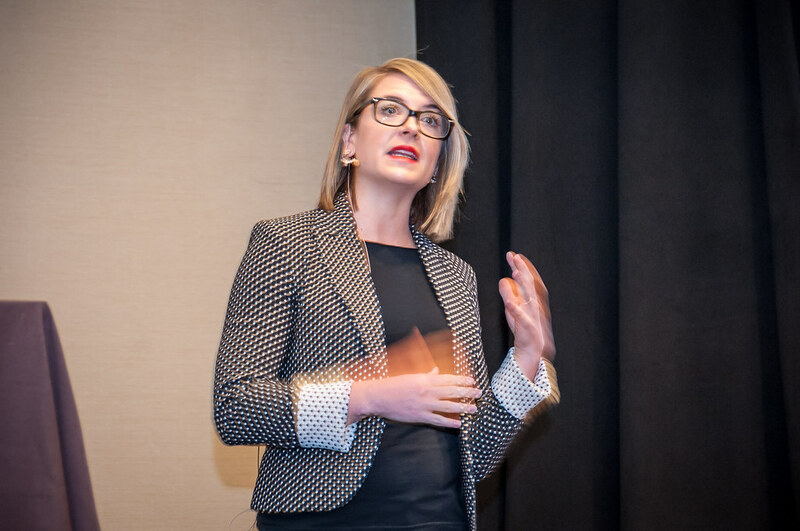 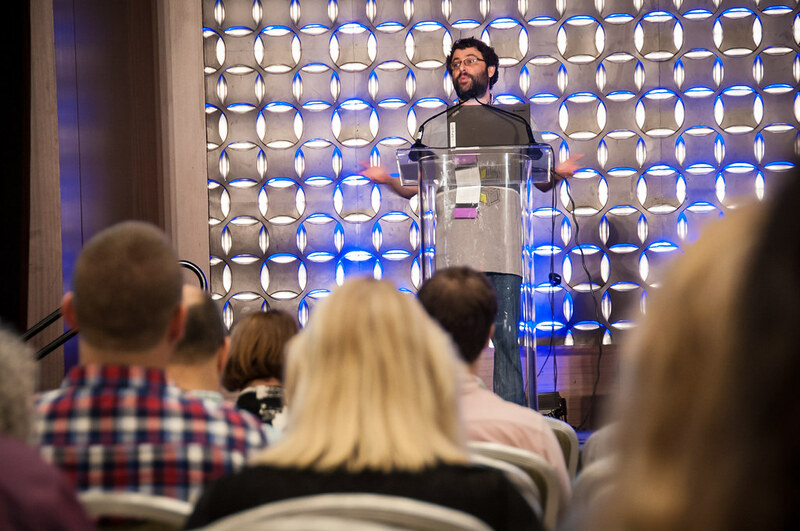 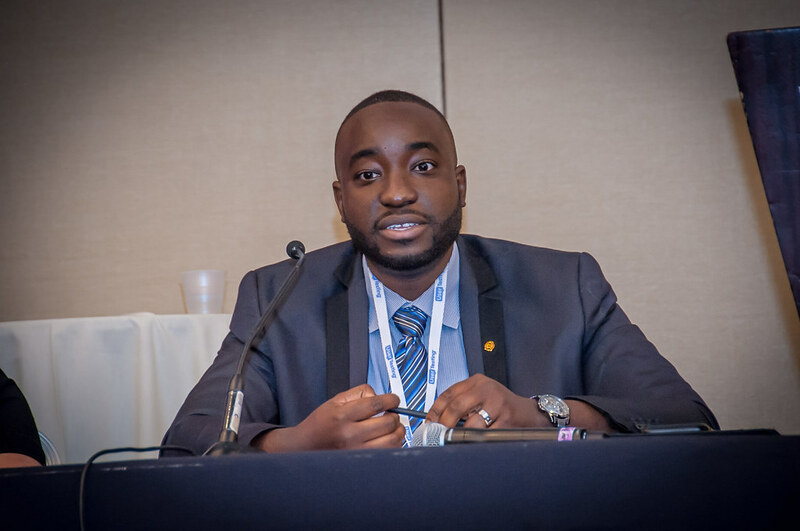 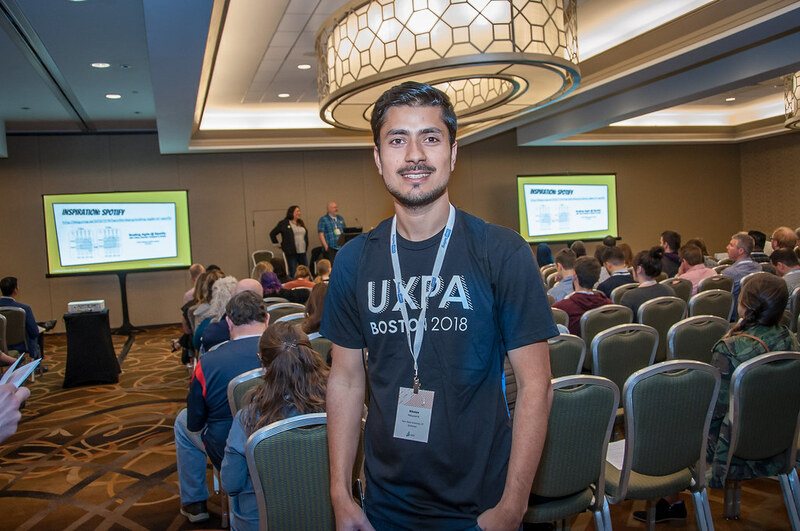 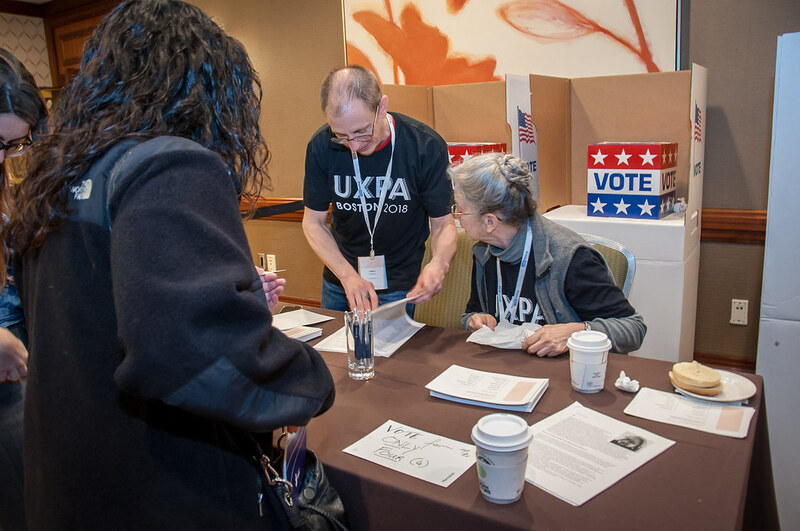 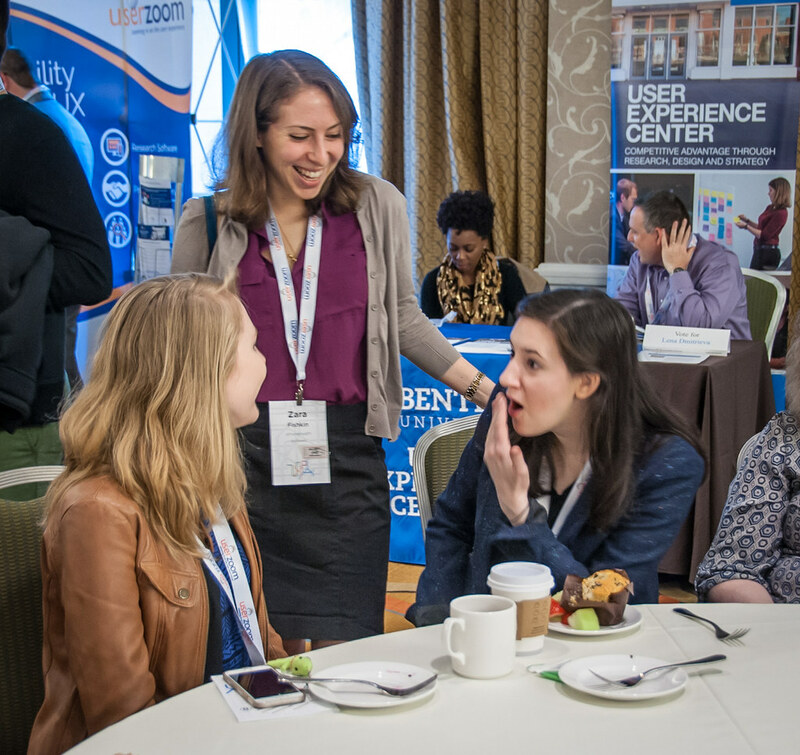 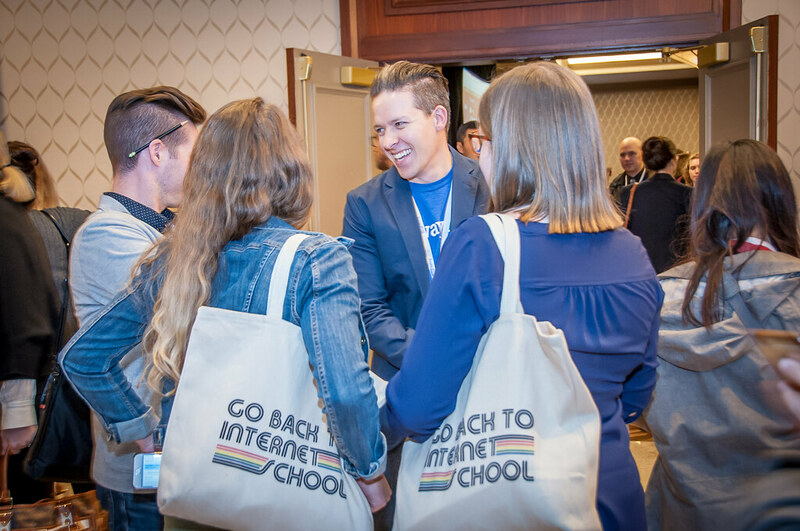 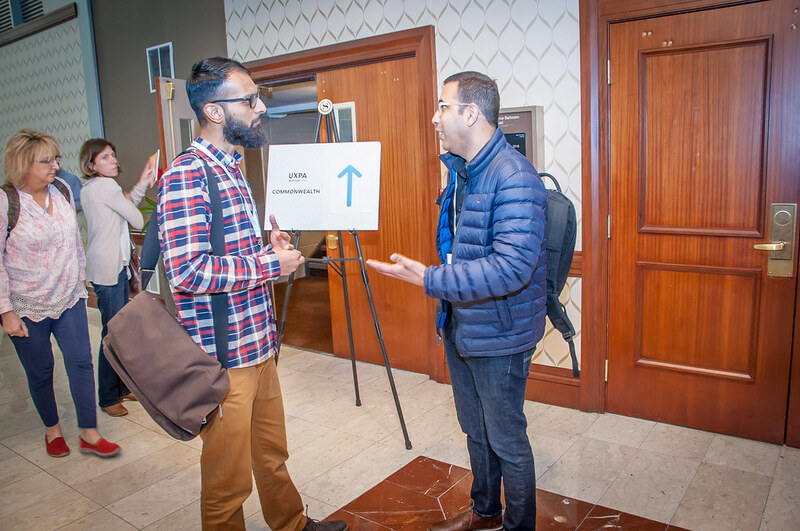 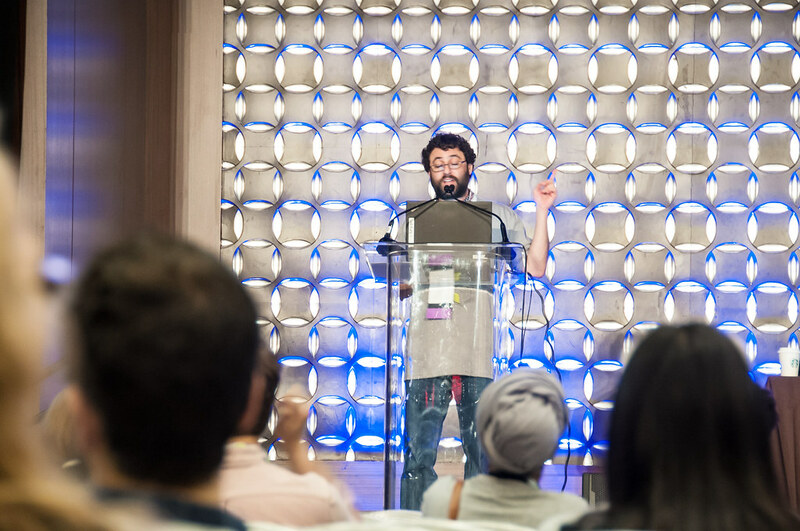 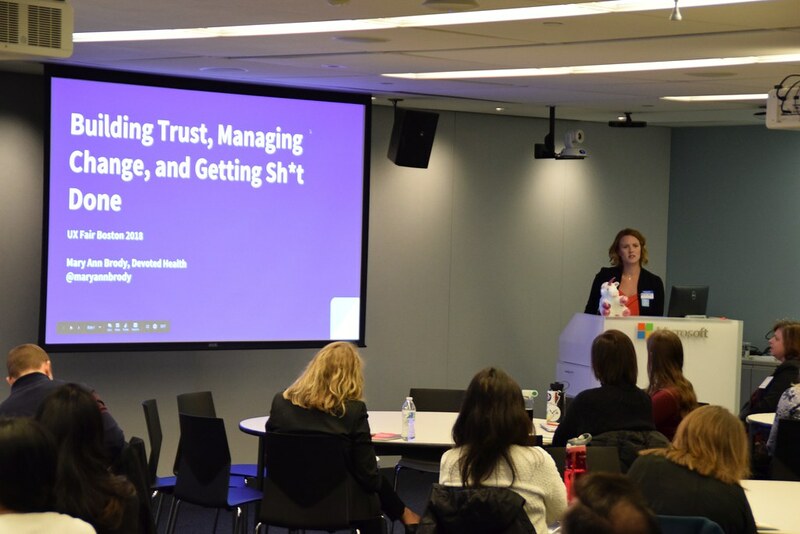 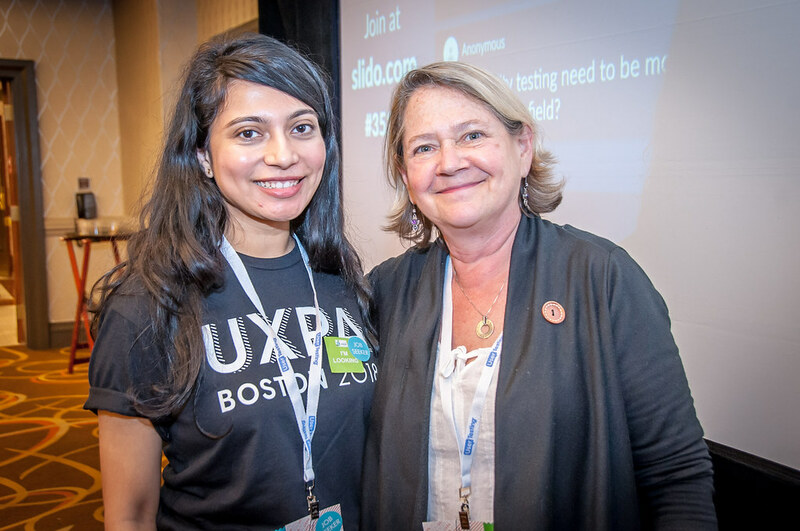 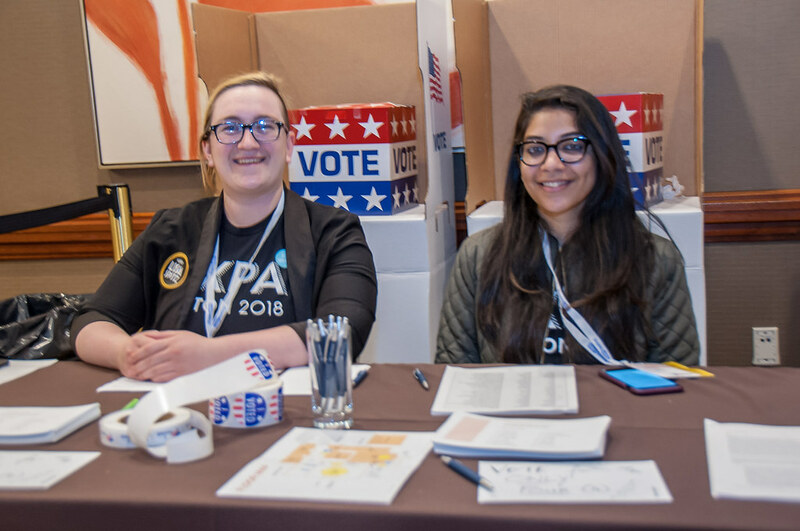 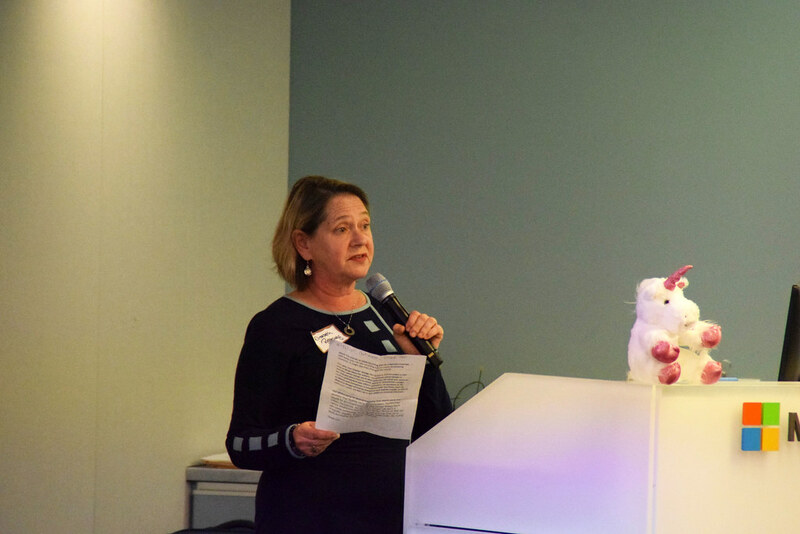 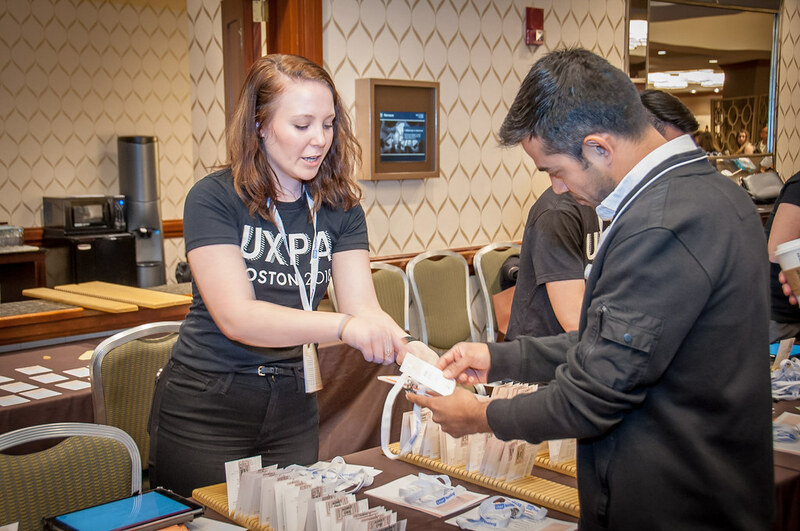 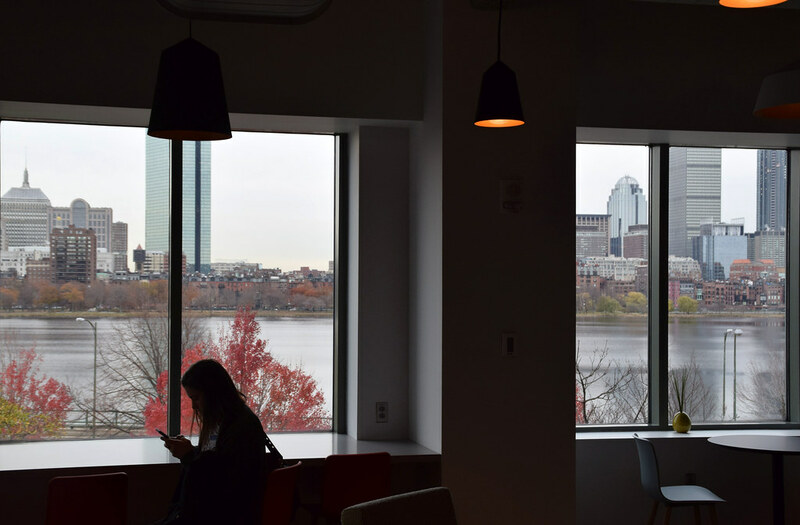 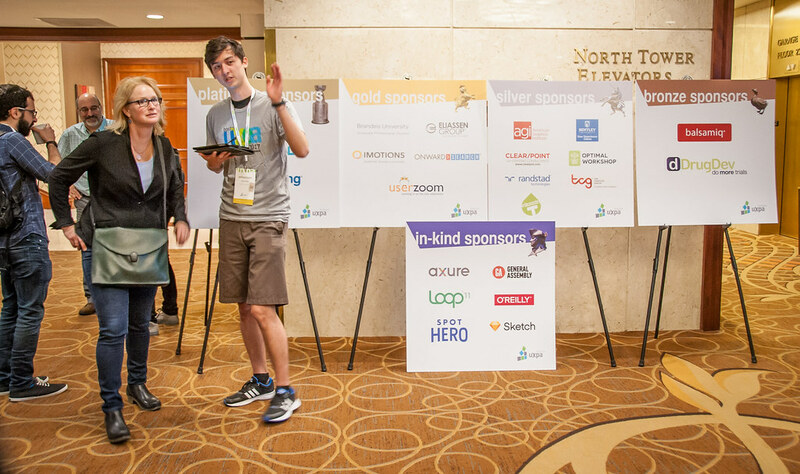 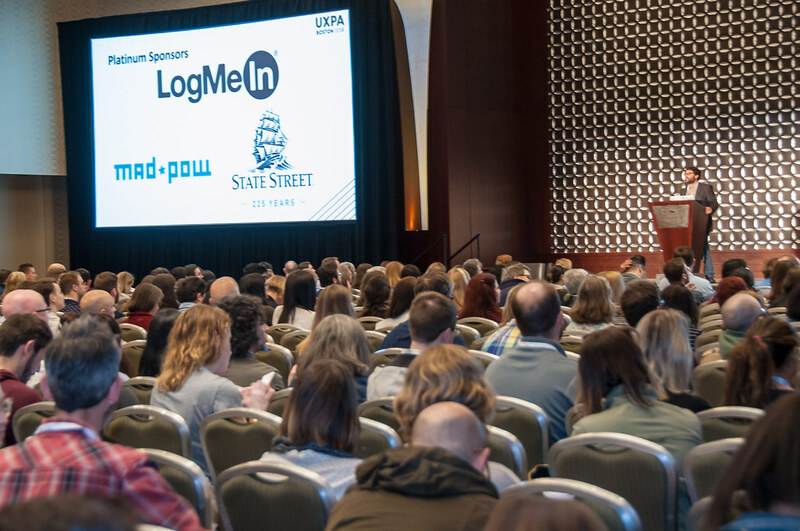 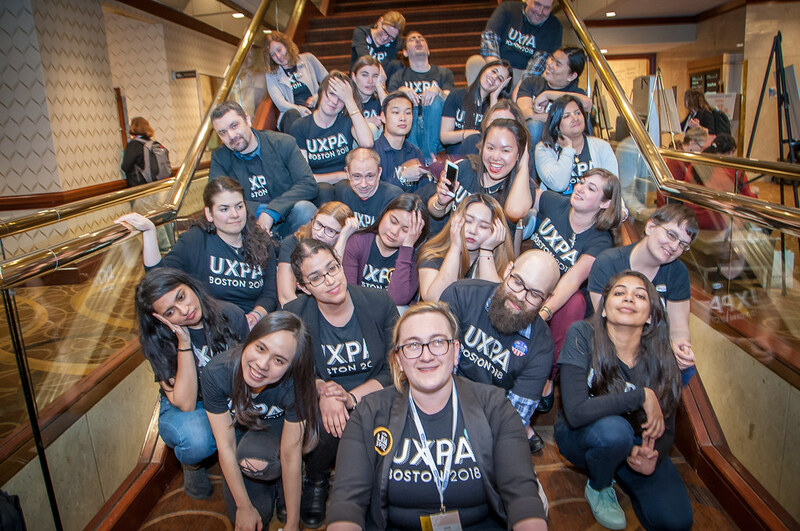 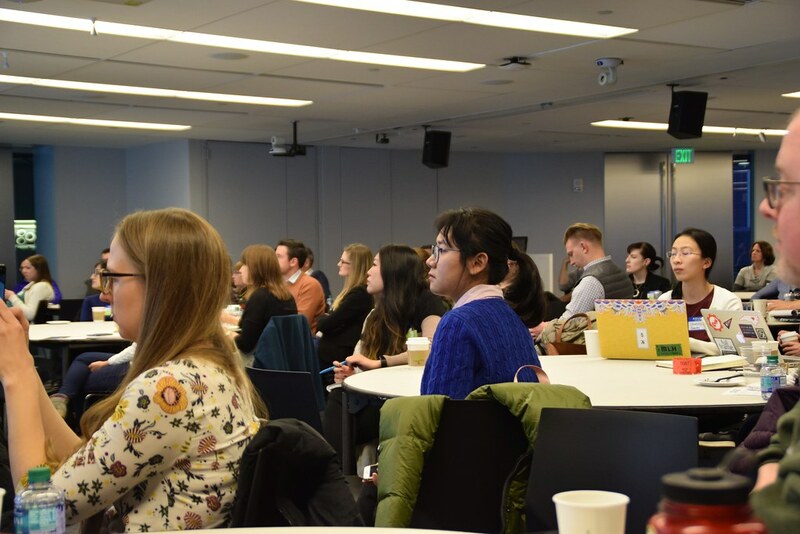 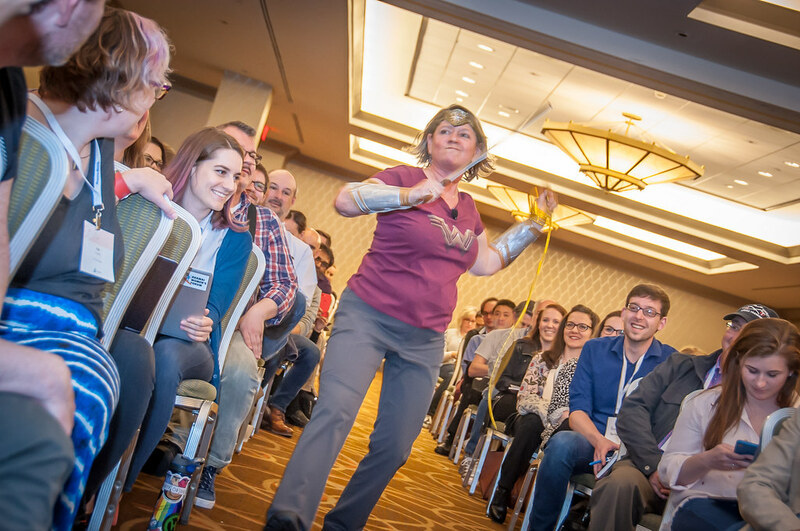 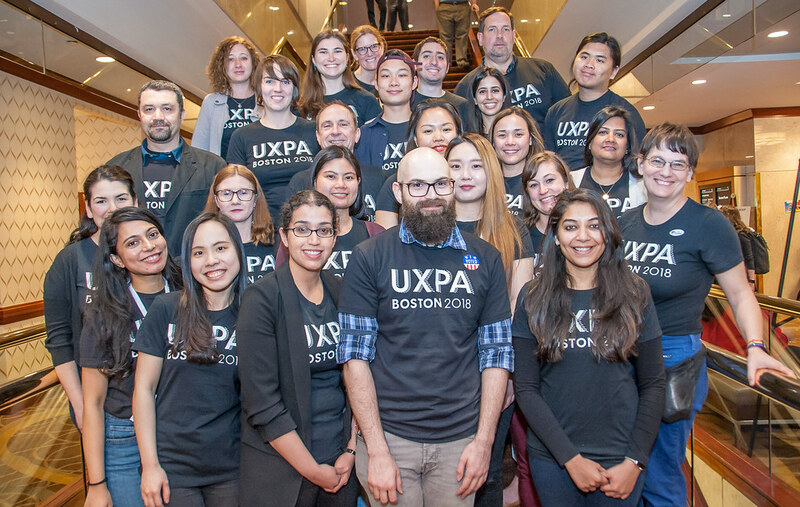 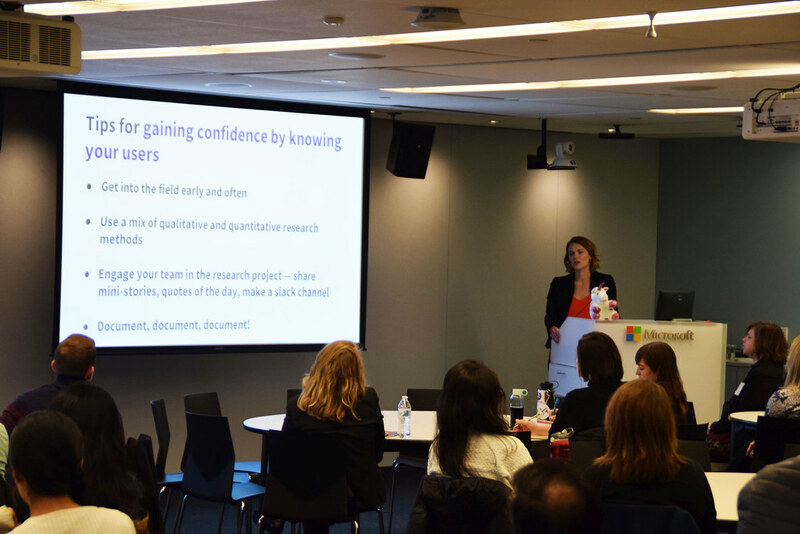 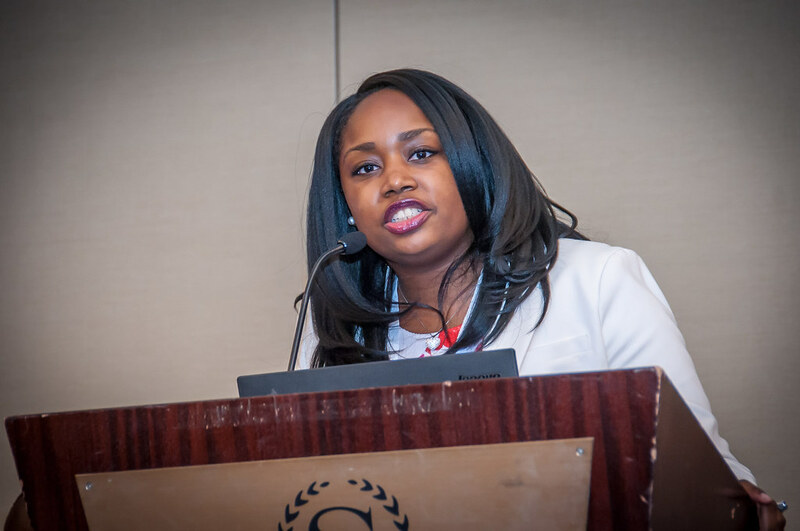 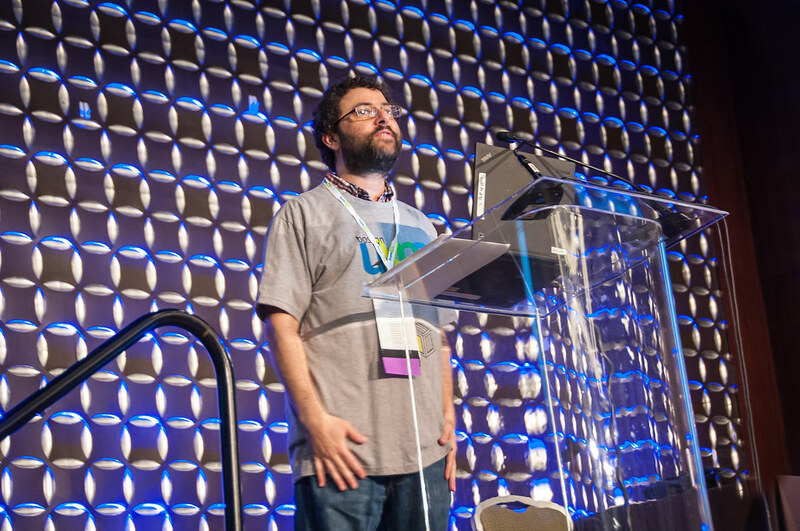 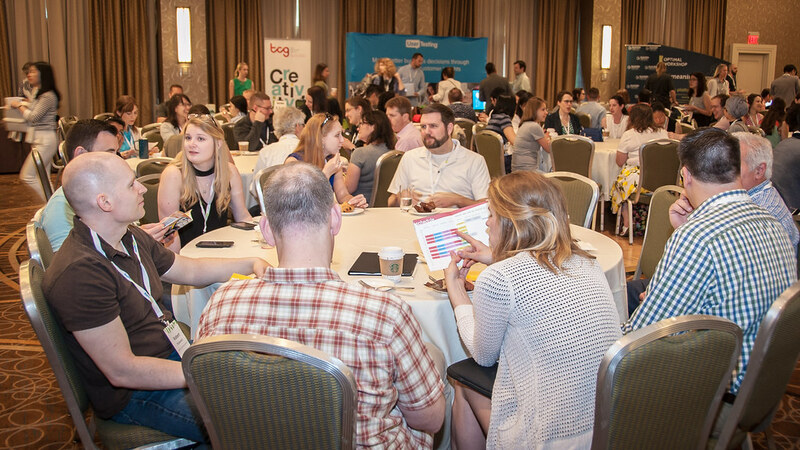 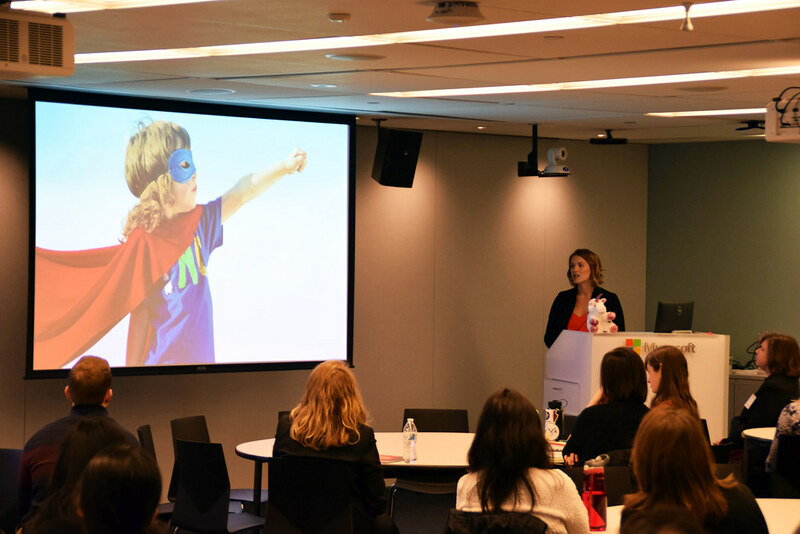 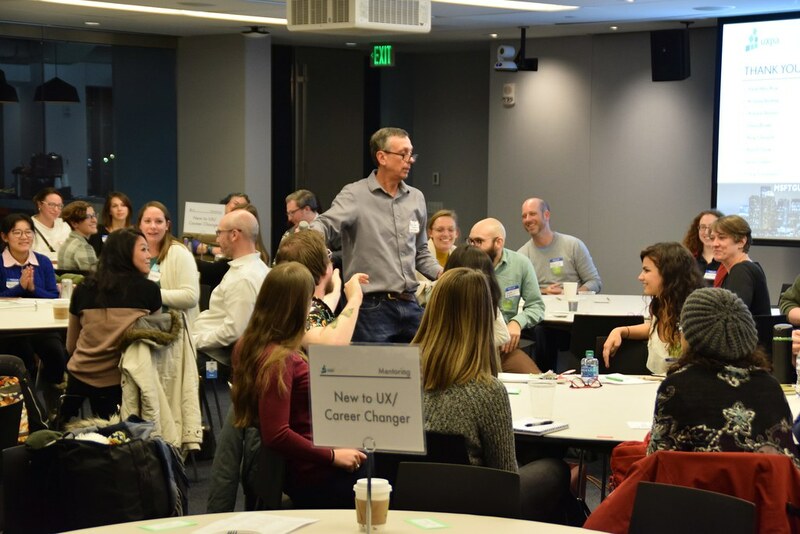 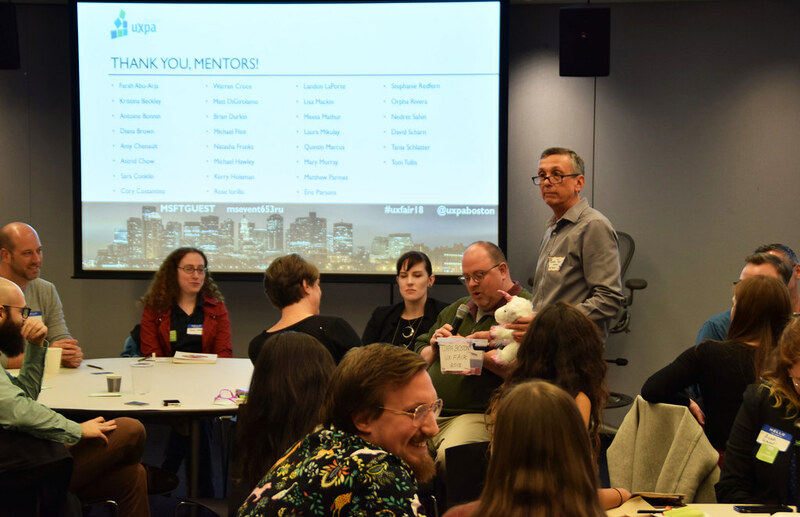 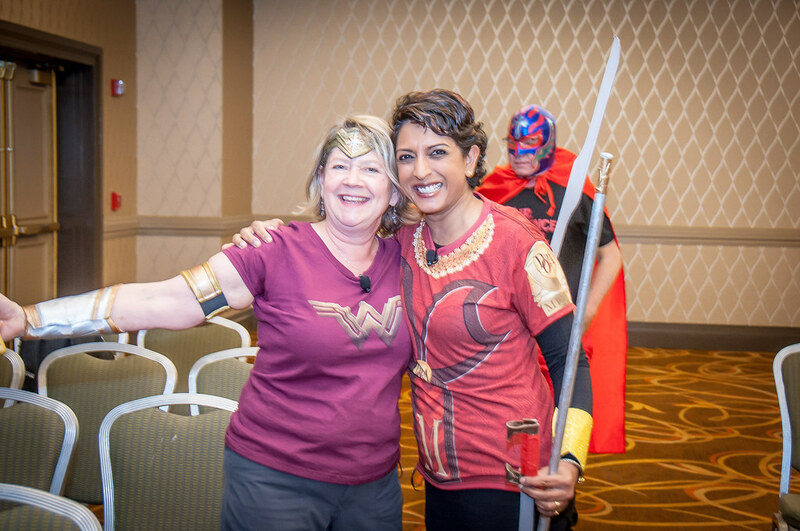 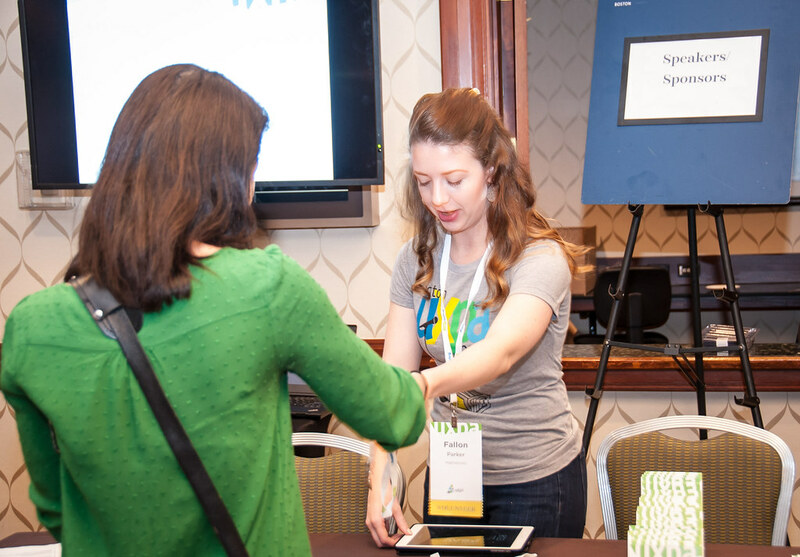 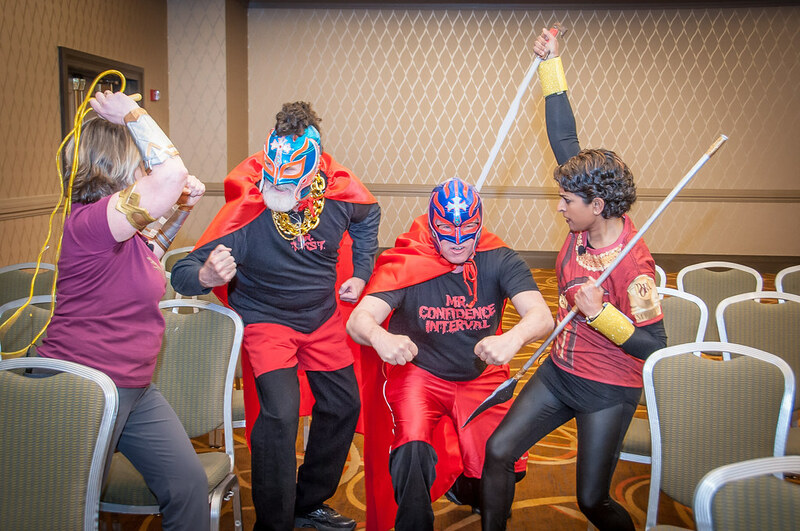 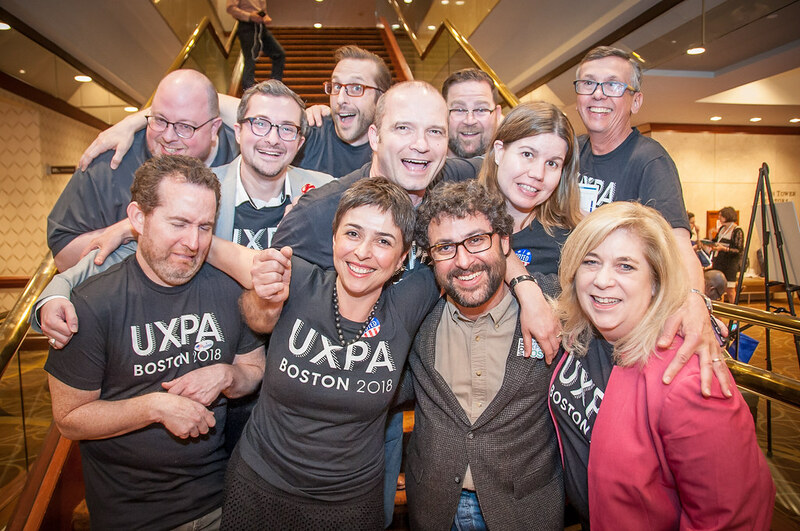 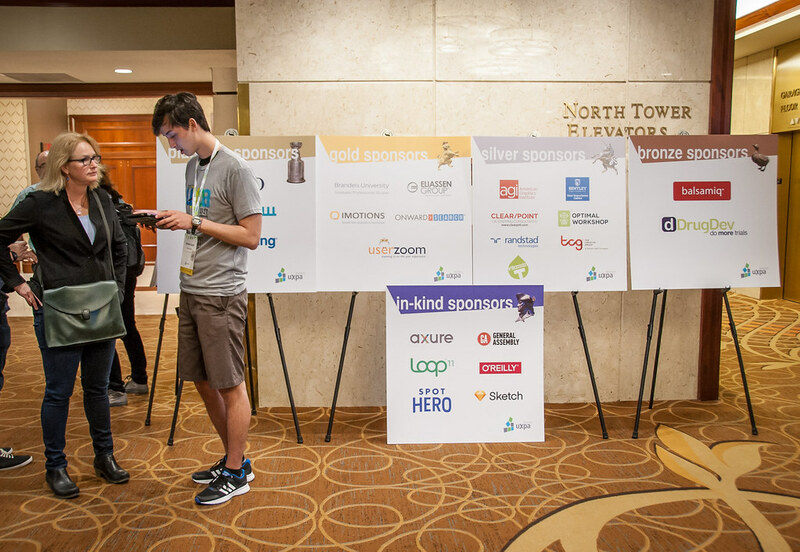 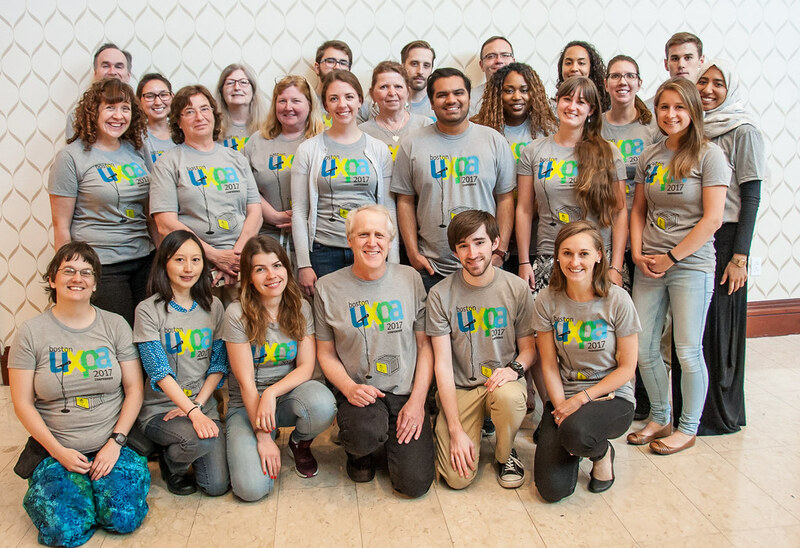 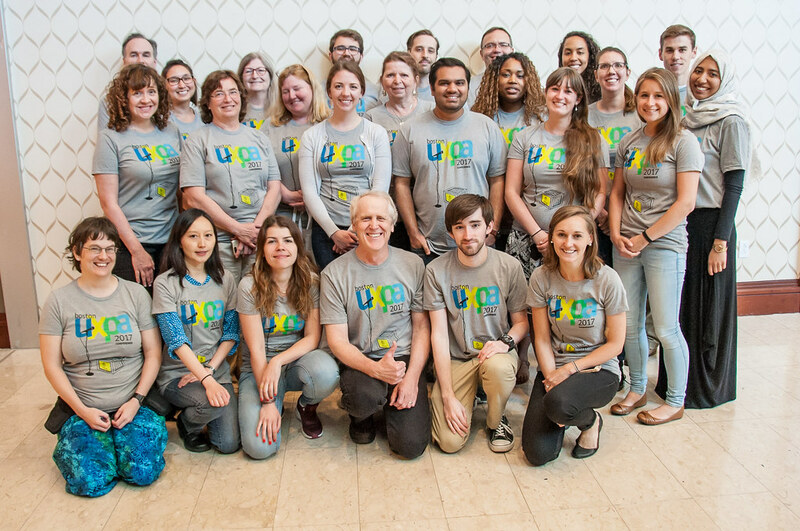 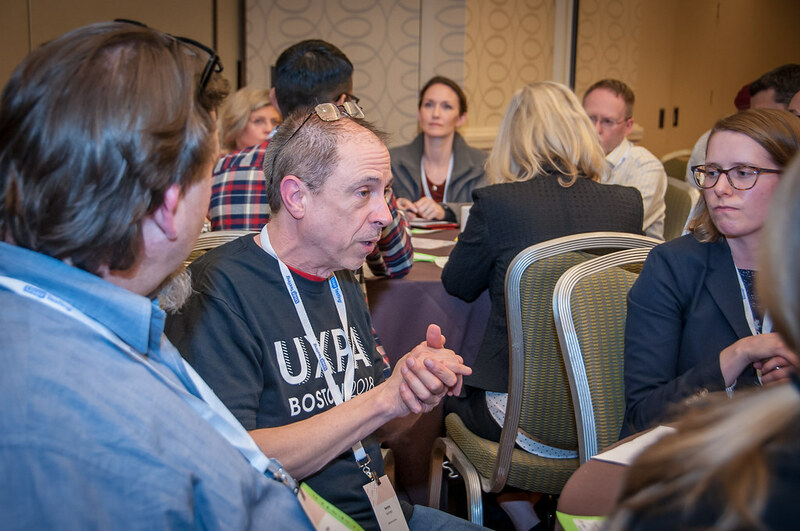 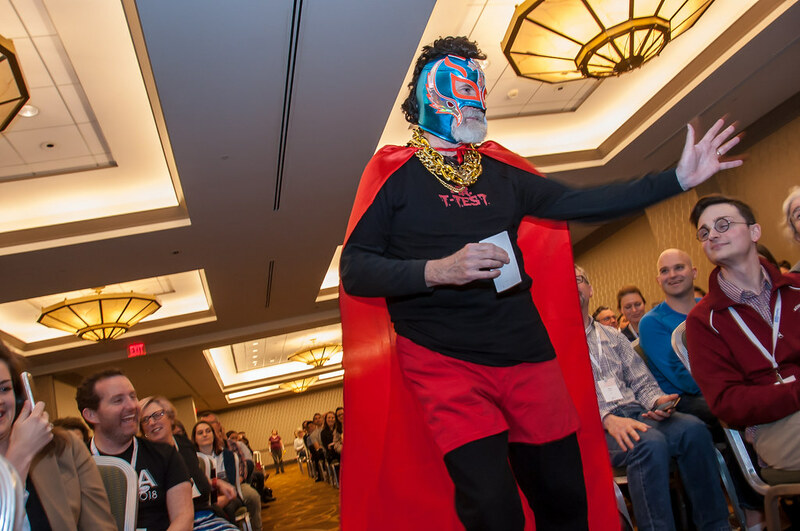 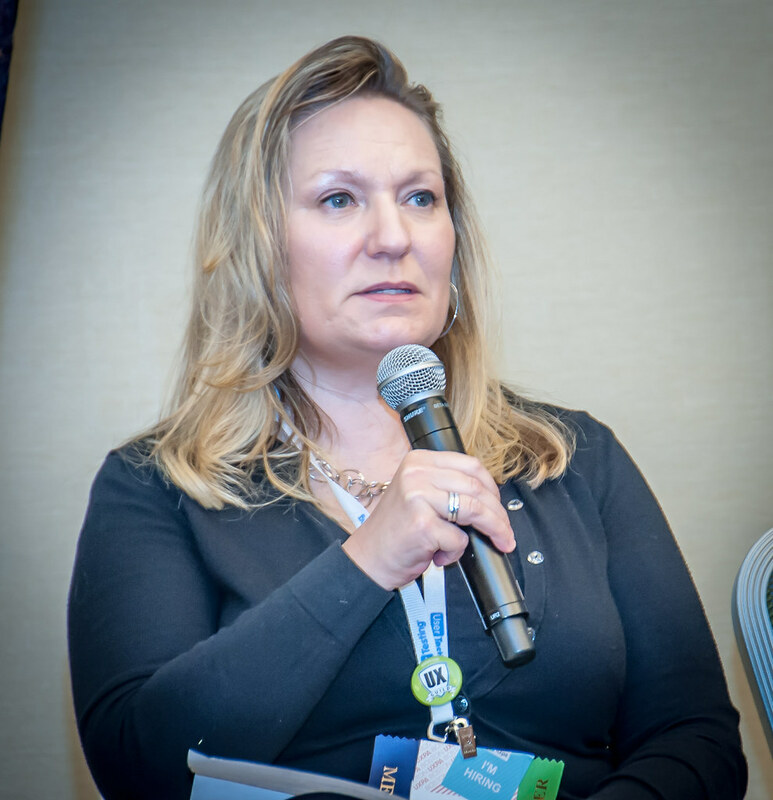 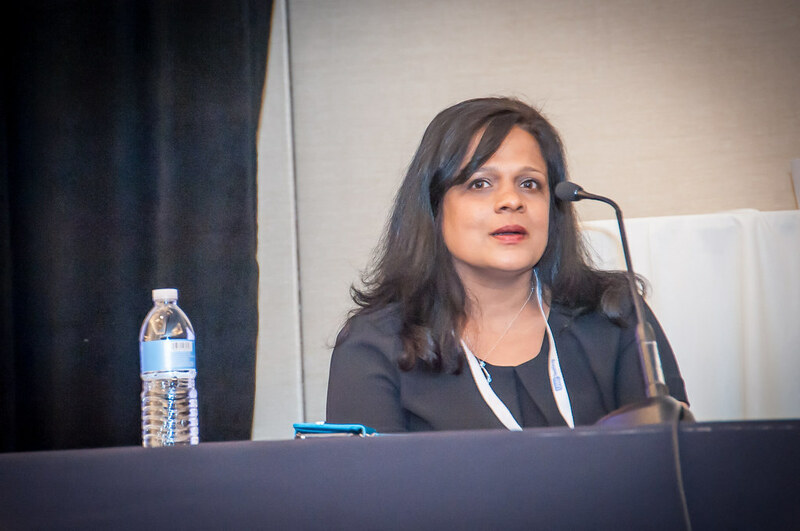 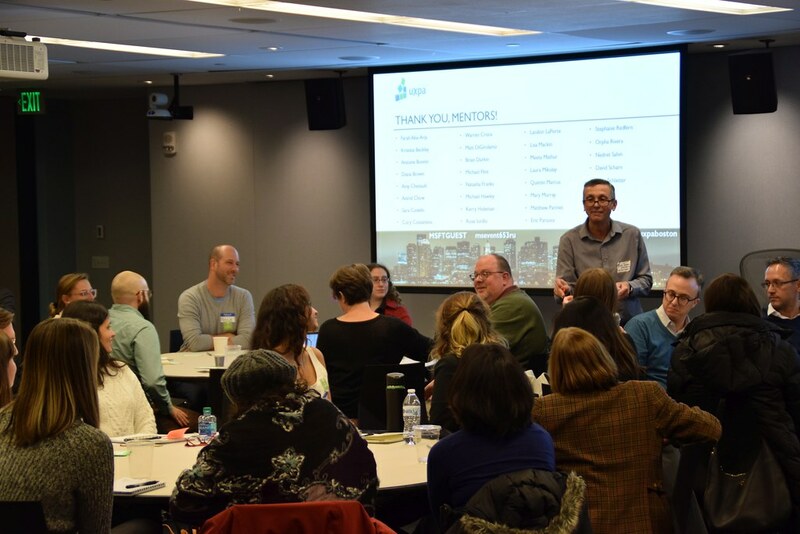 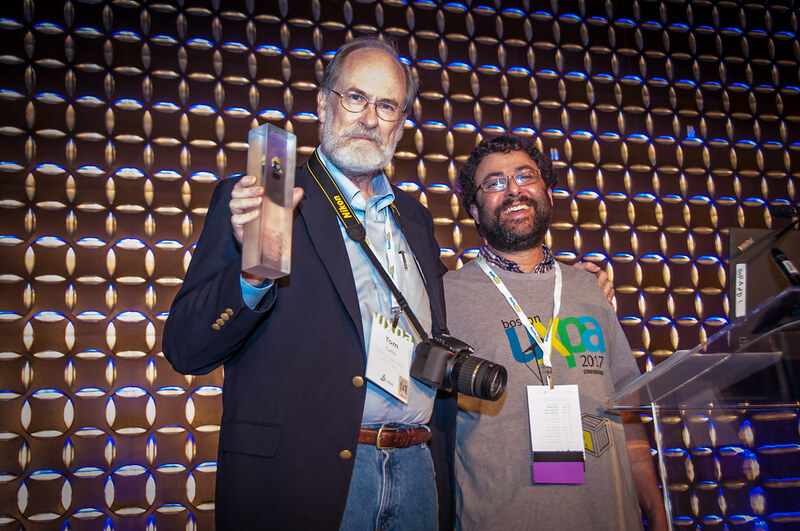 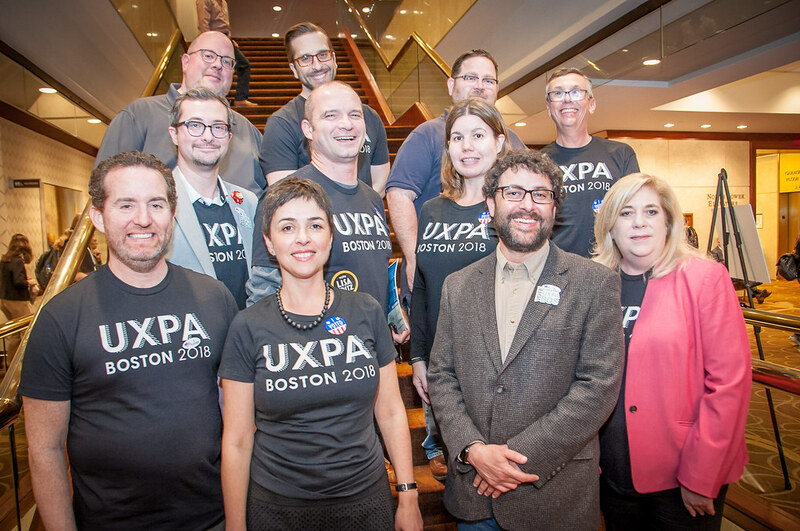 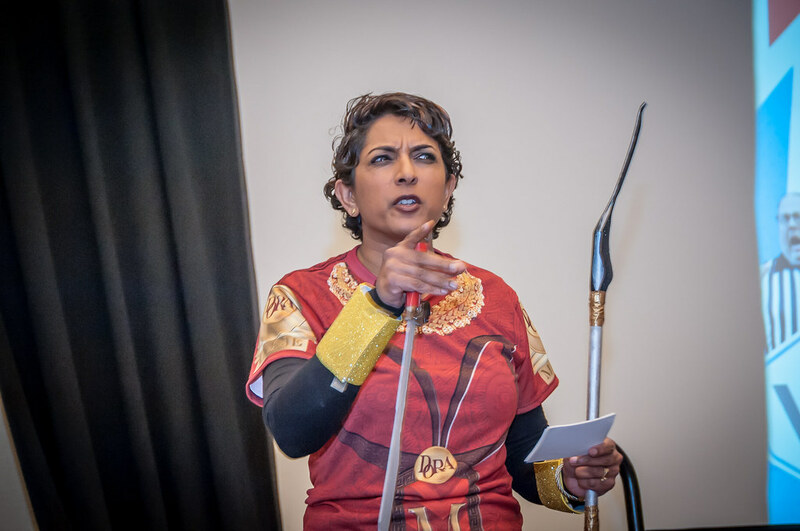 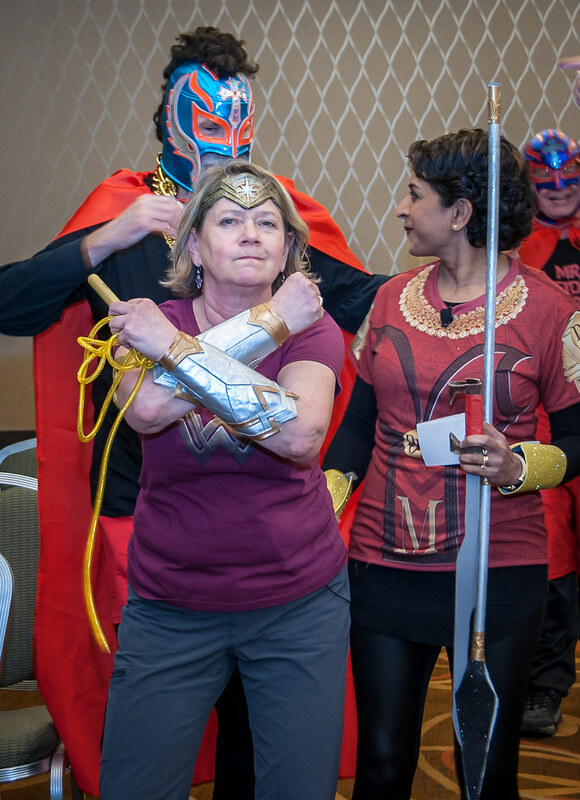 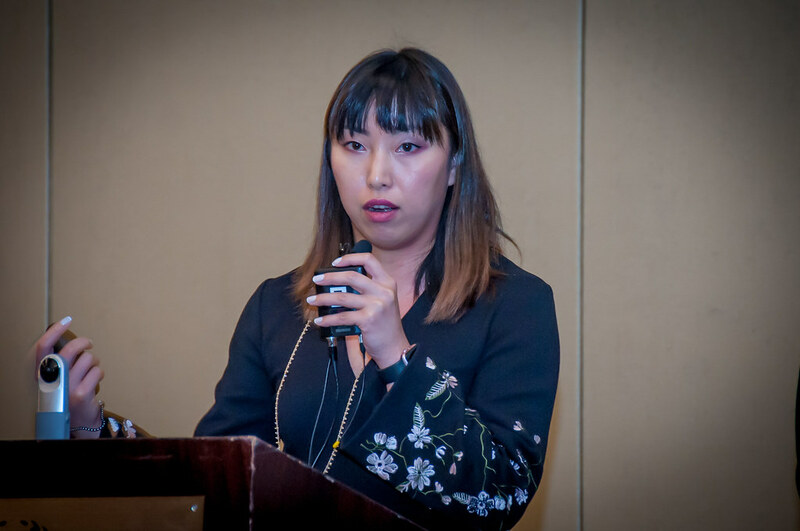 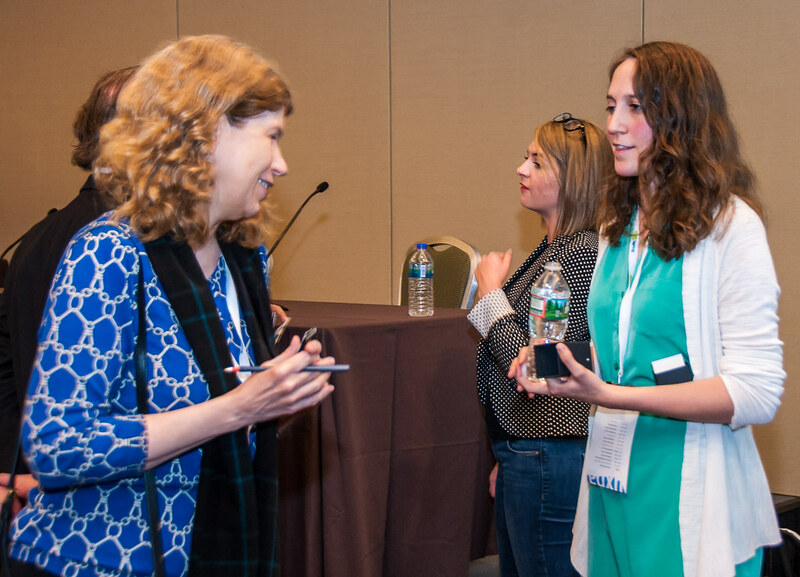 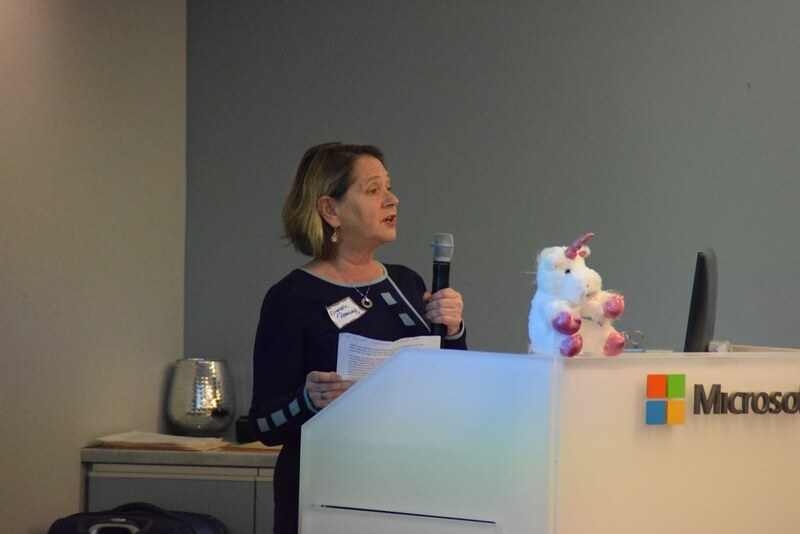 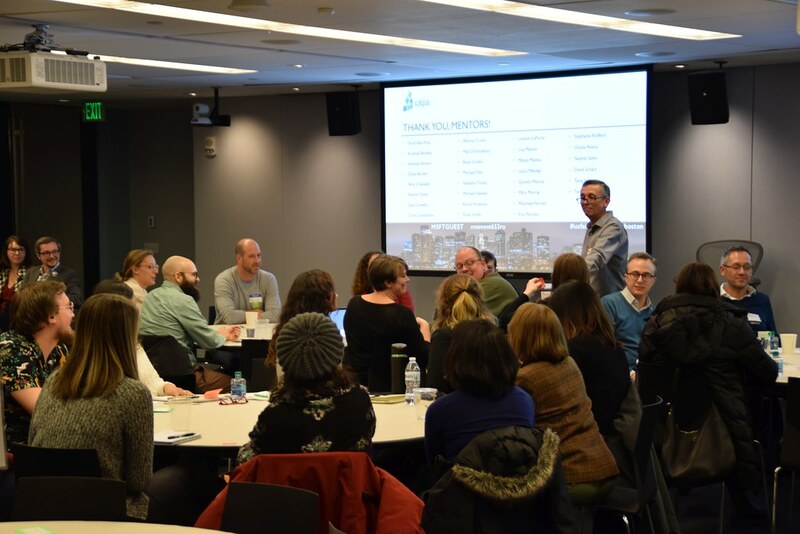 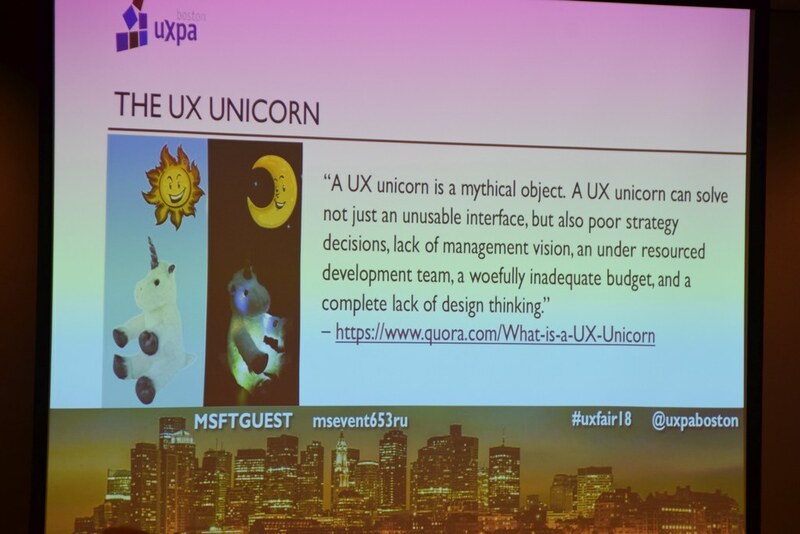 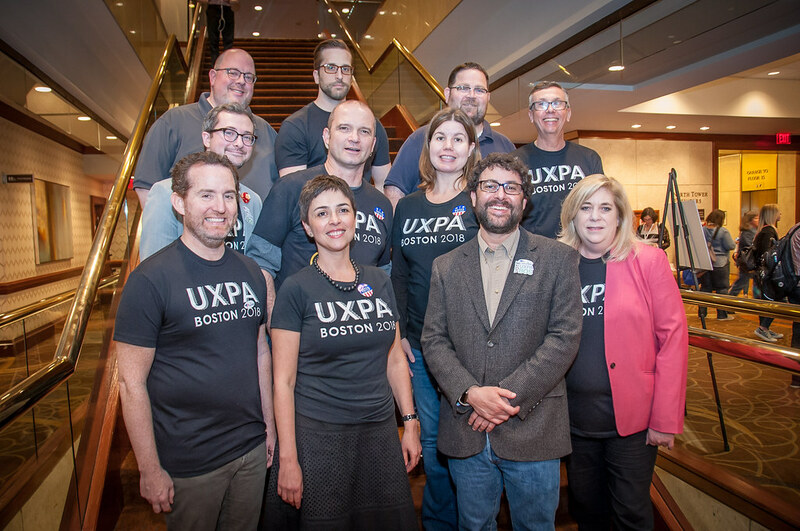 The User Experience Professionals Association’s Boston Chapter (UXPA Boston) is a 501c6 nonprofit organization and is the local arm of a national organization. 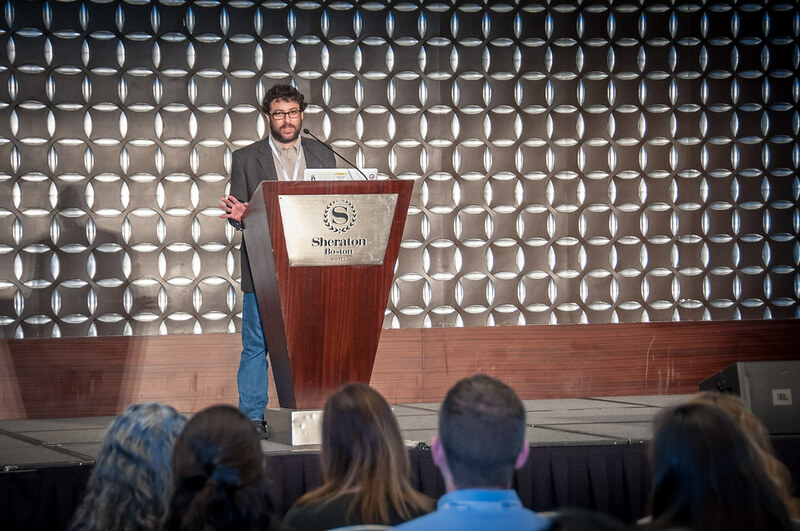 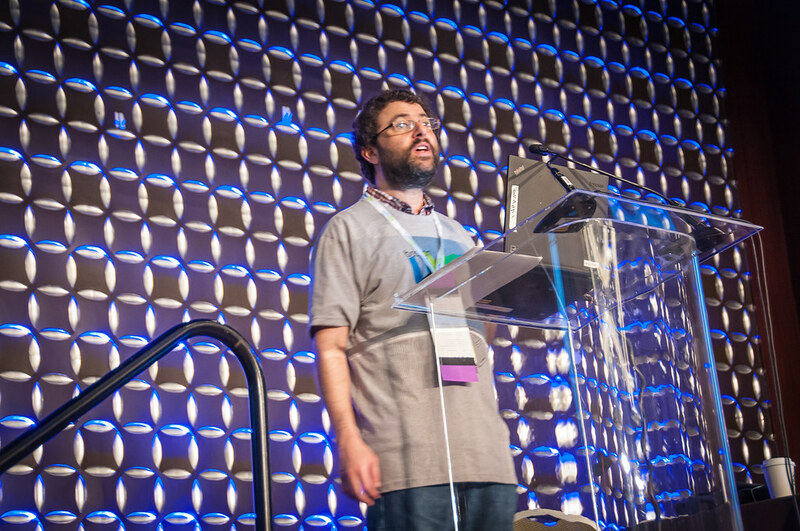 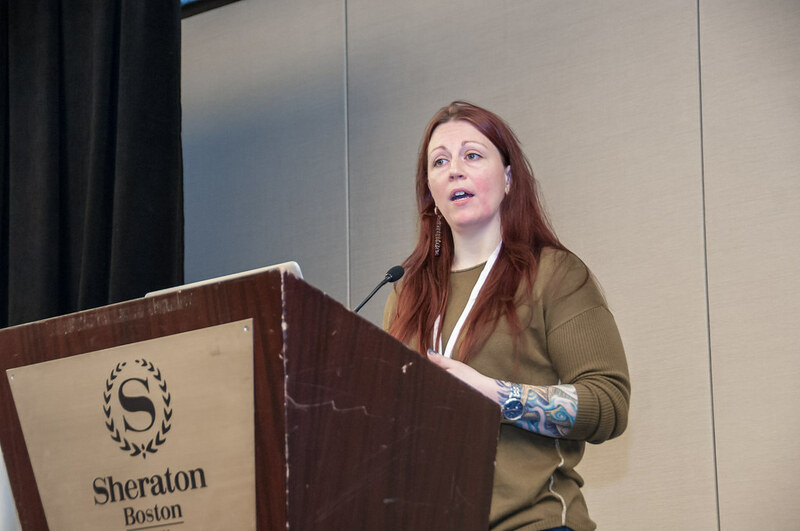 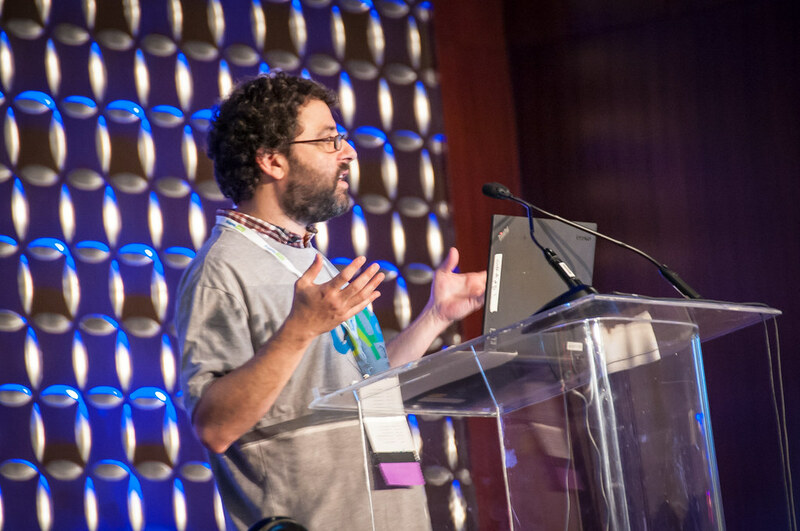 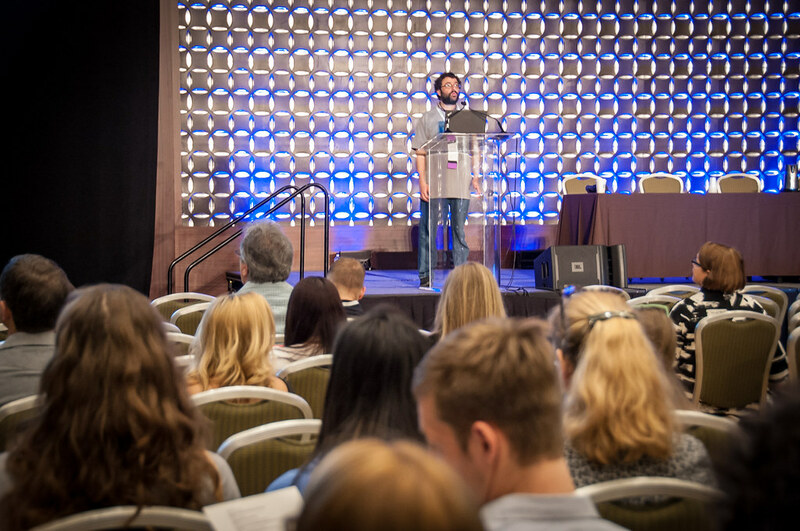 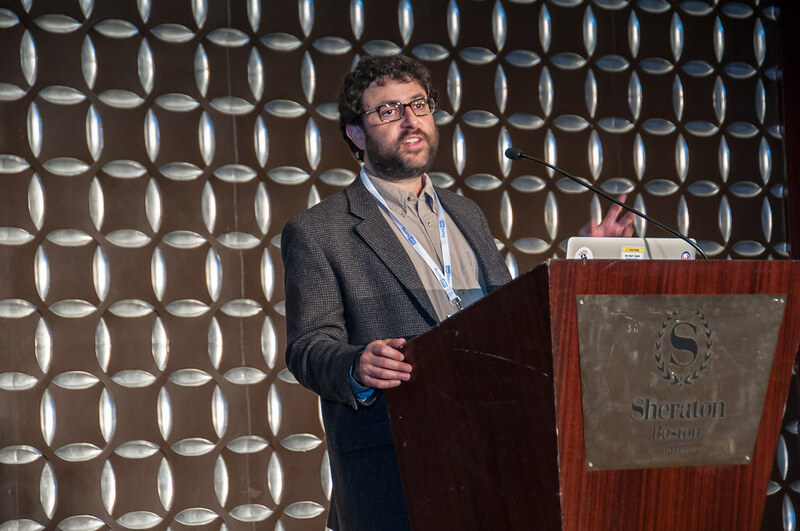 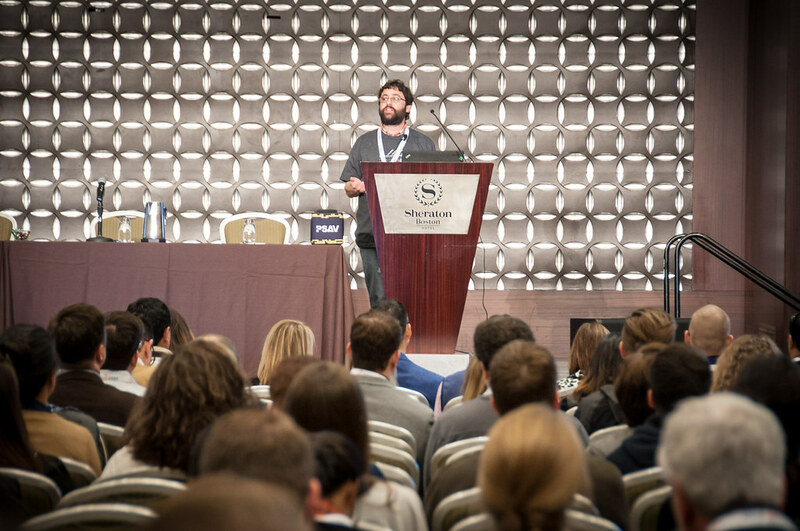 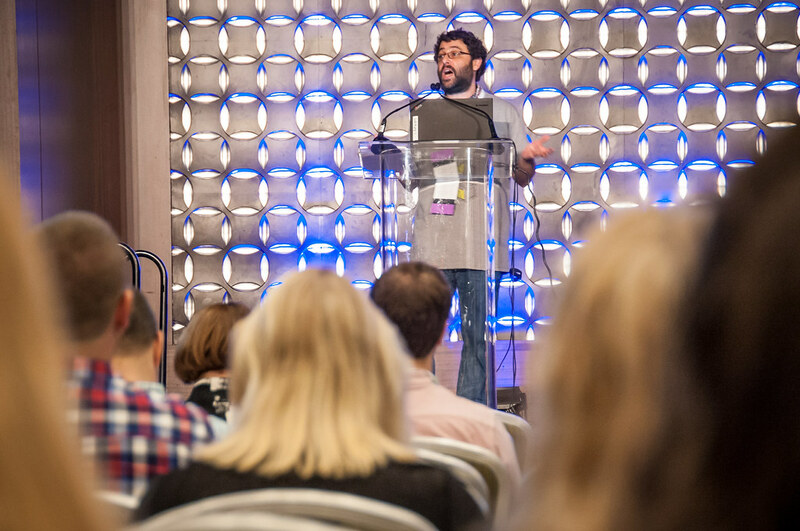 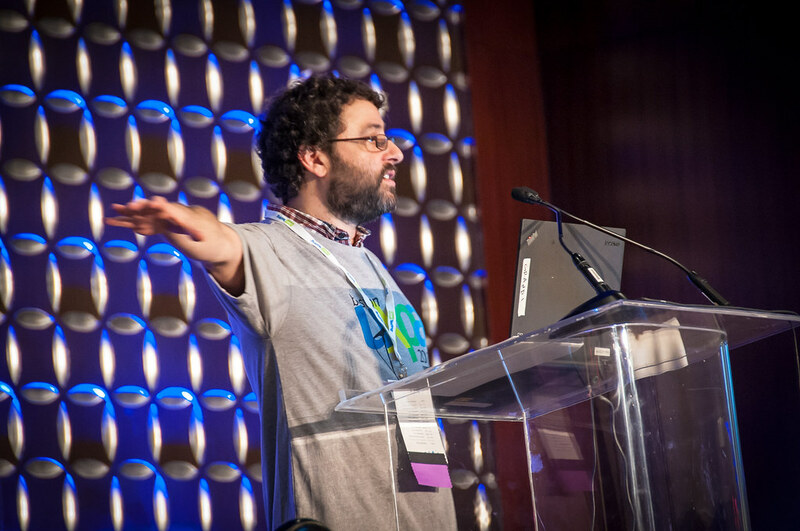 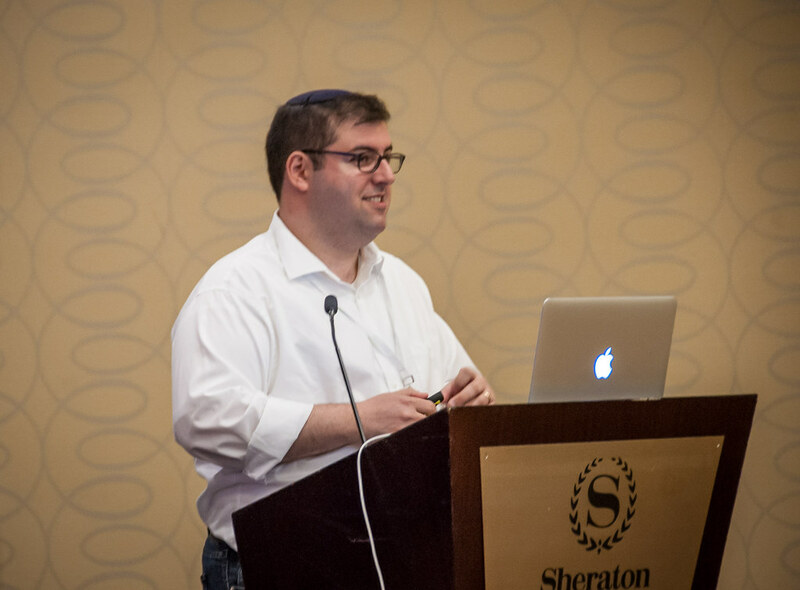 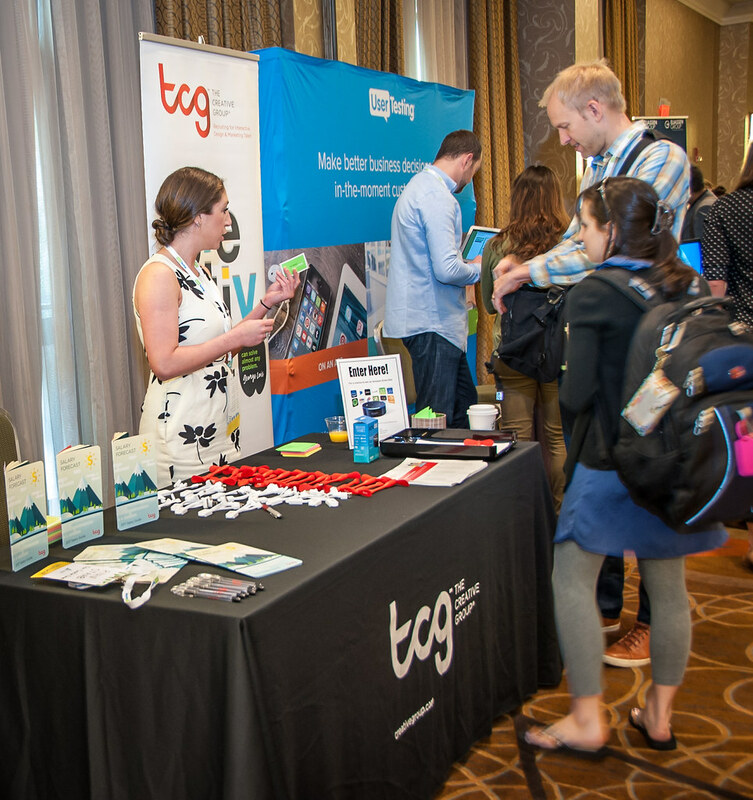 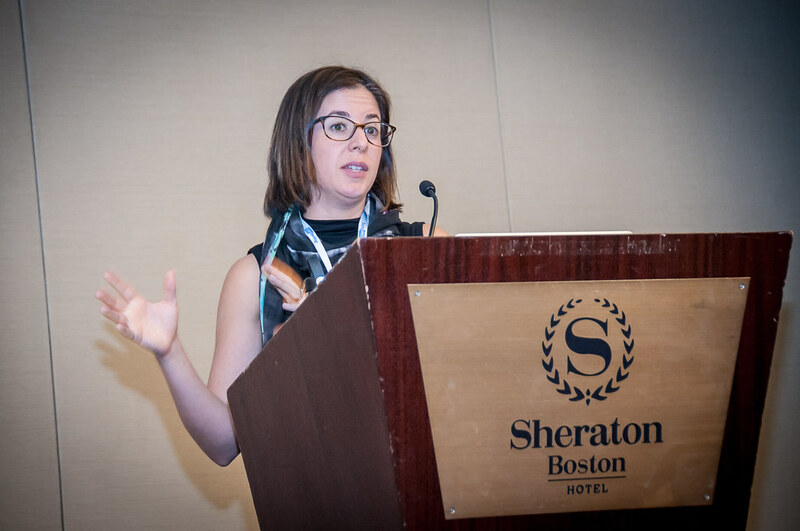 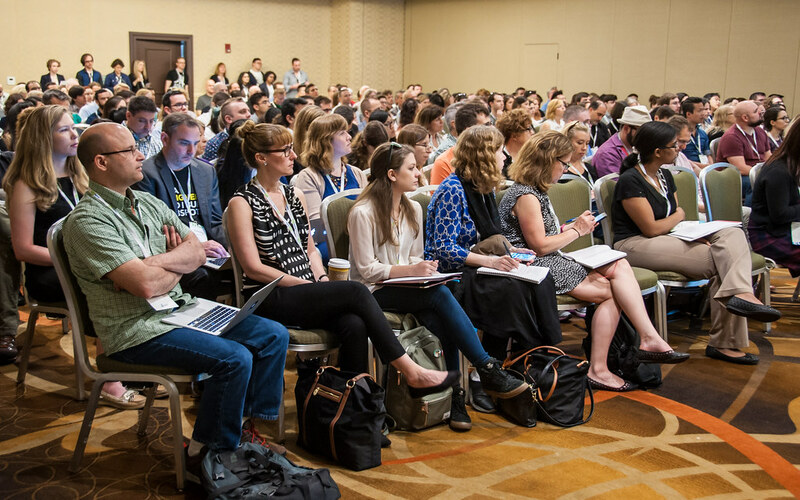 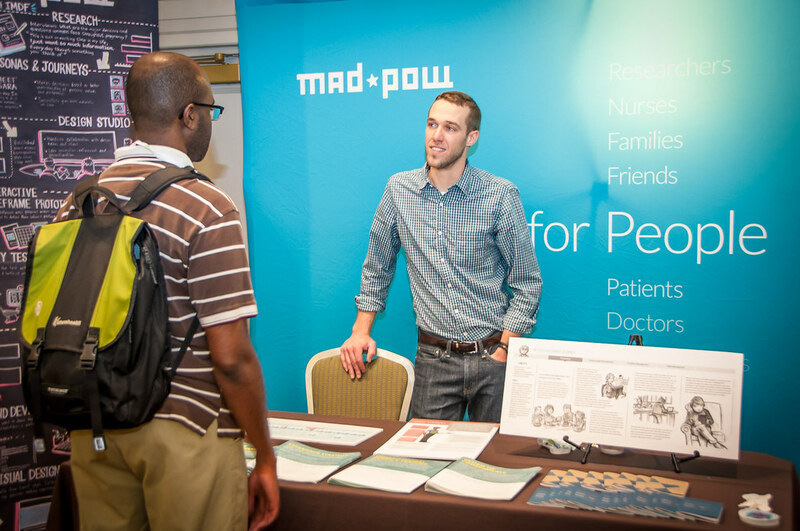 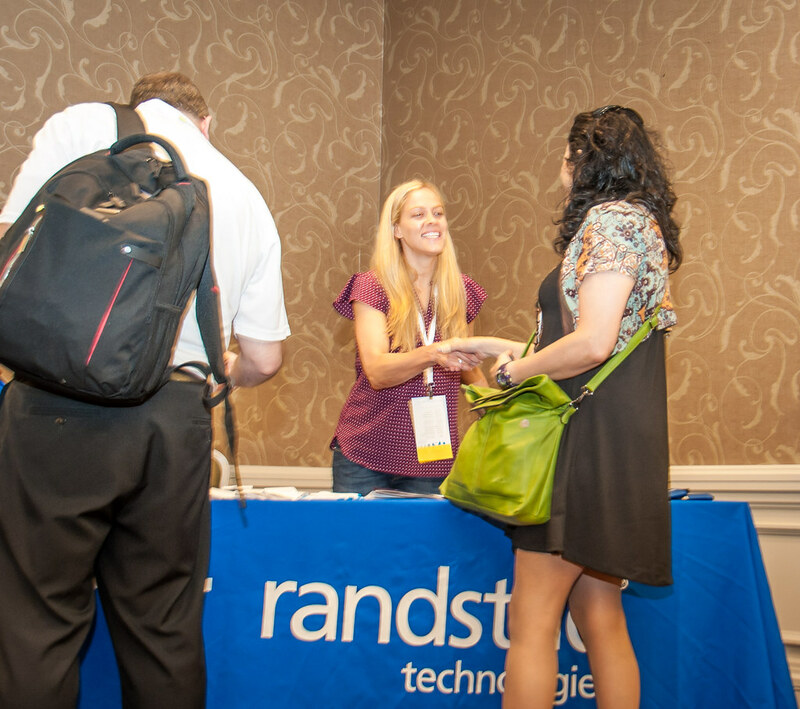 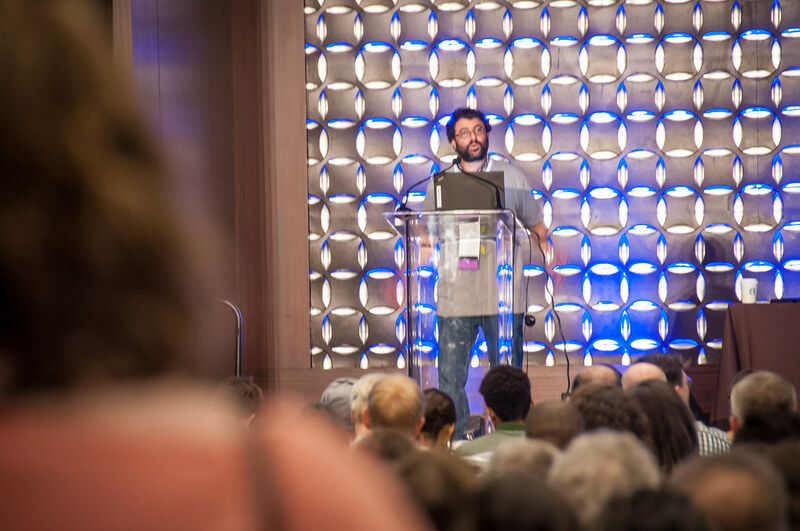 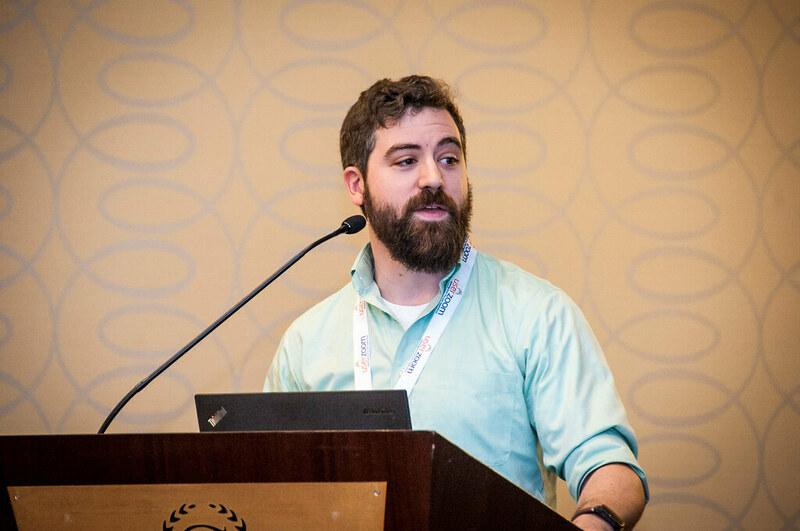 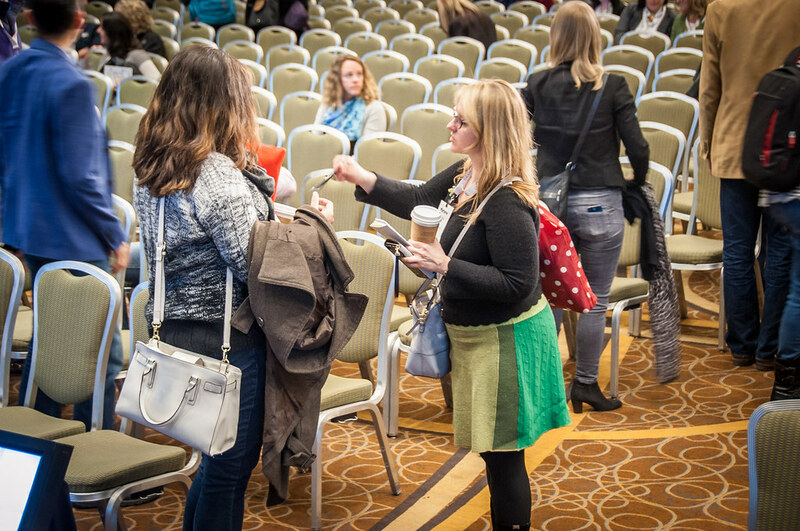 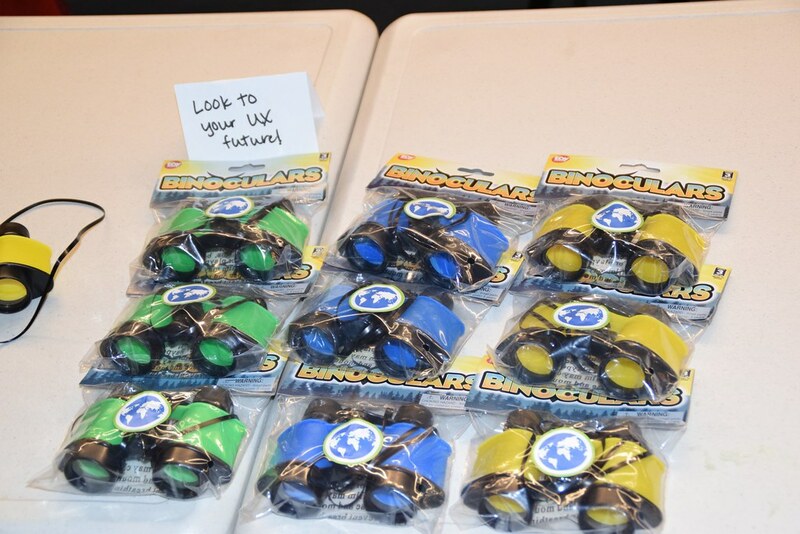 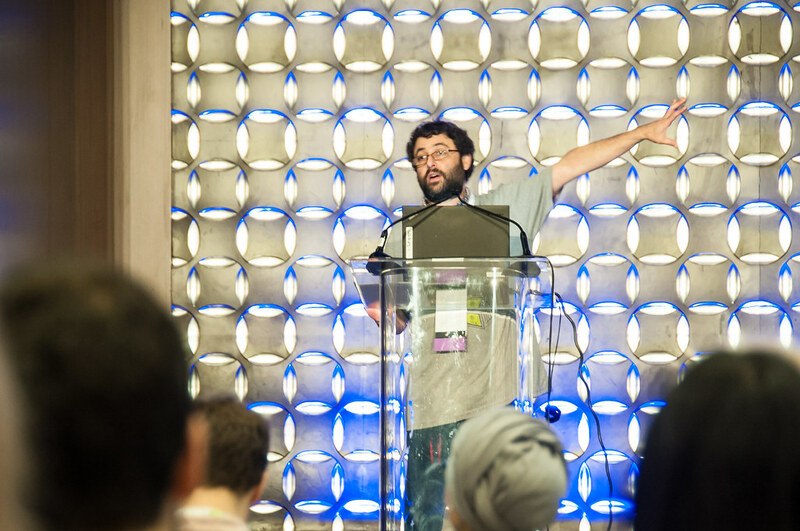 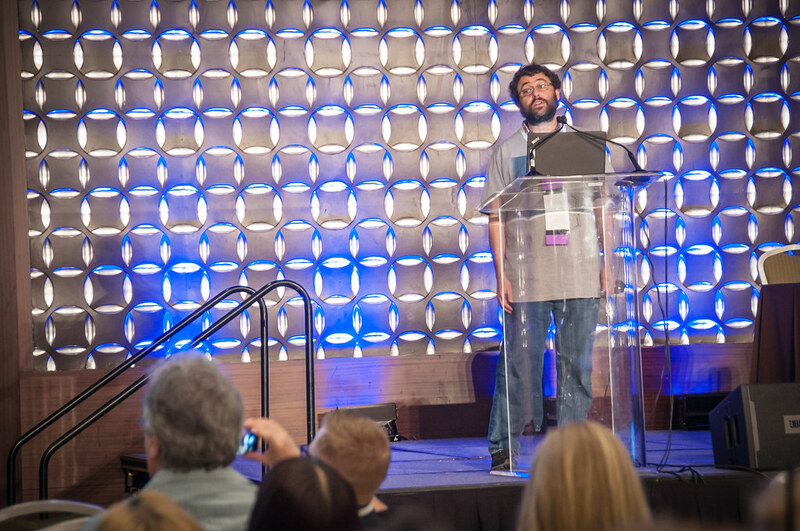 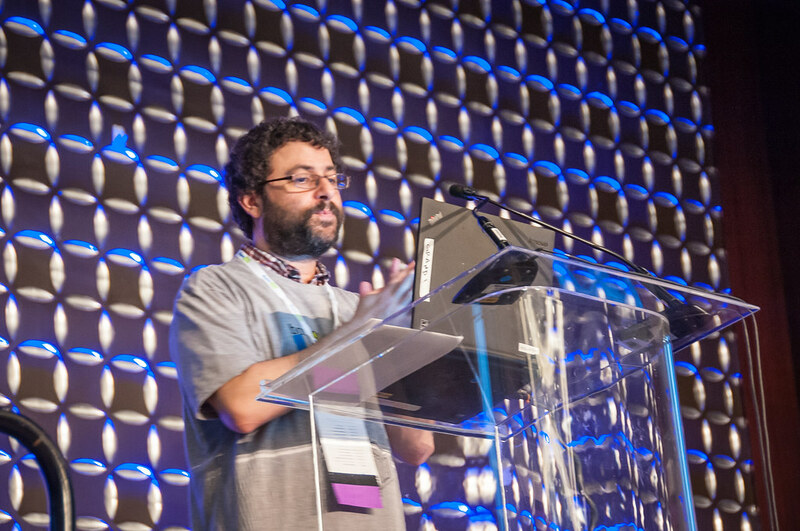 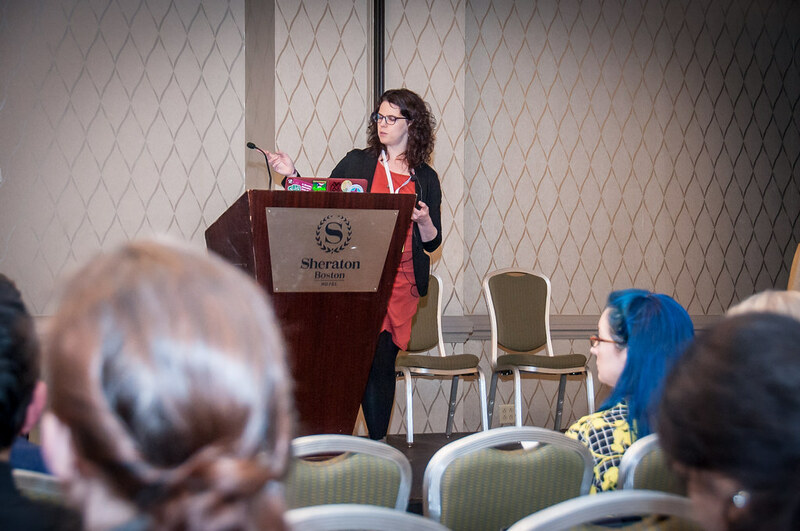 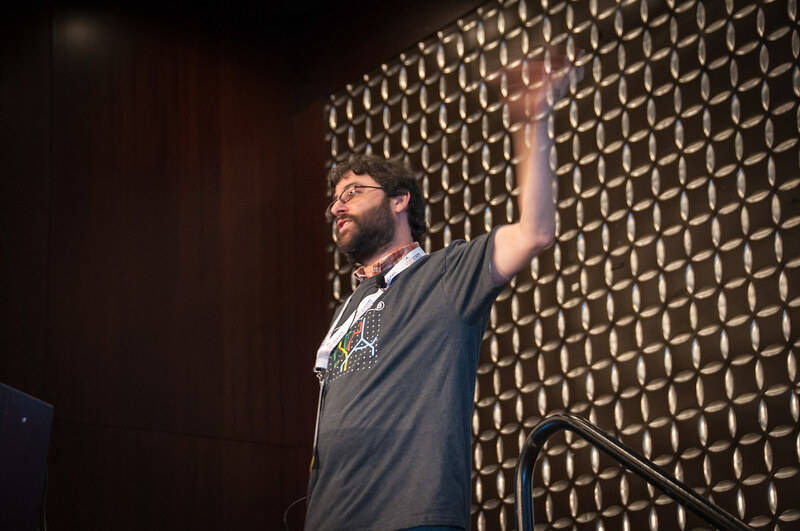 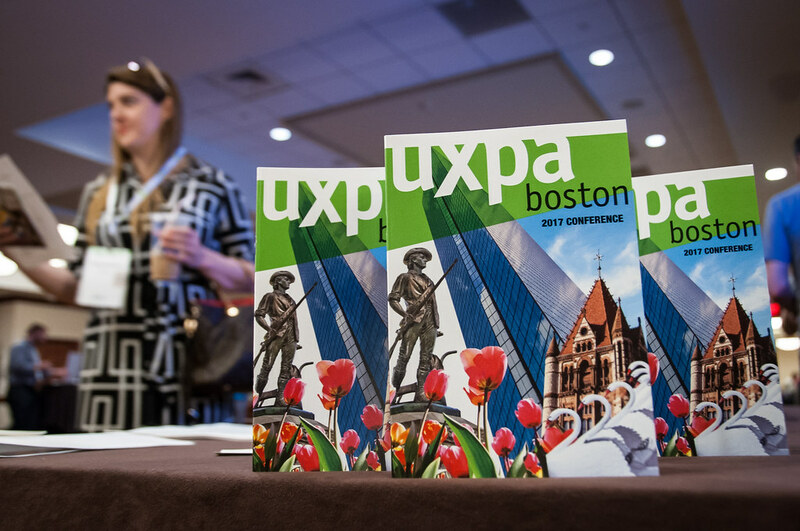 UXPA Boston provides a forum for usability practitioners to share techniques and experiences. 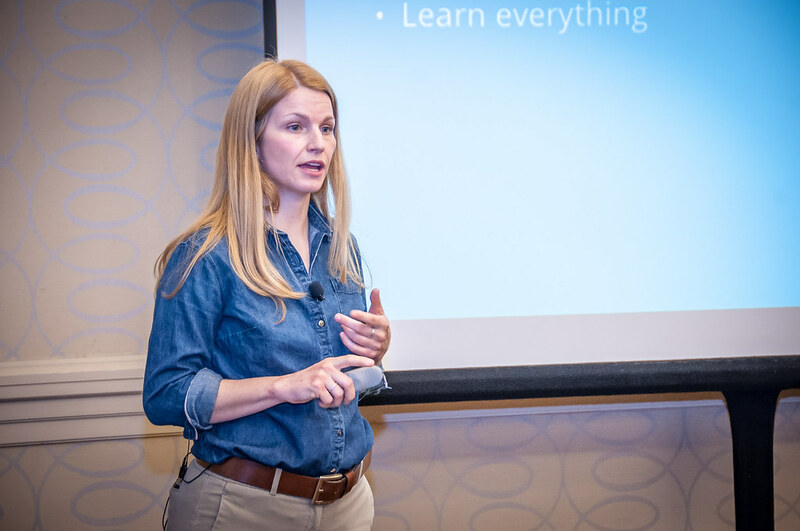 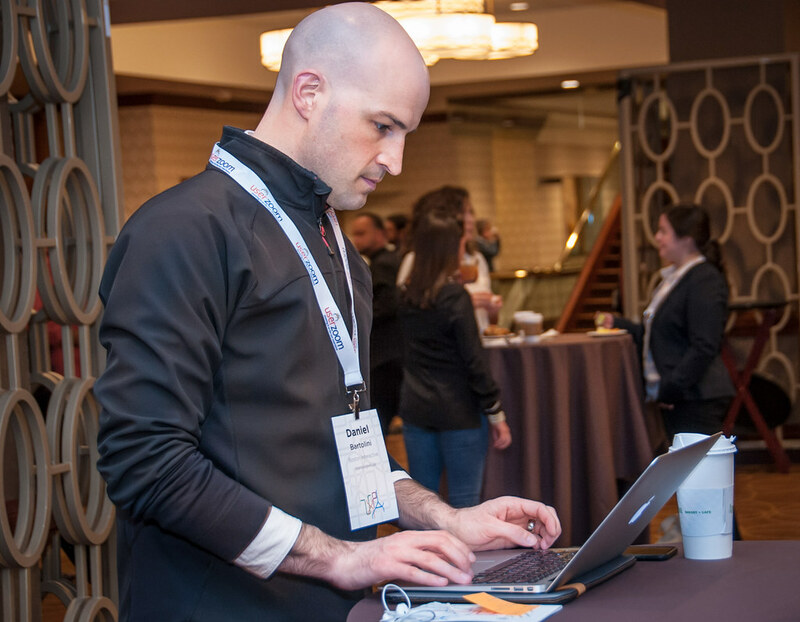 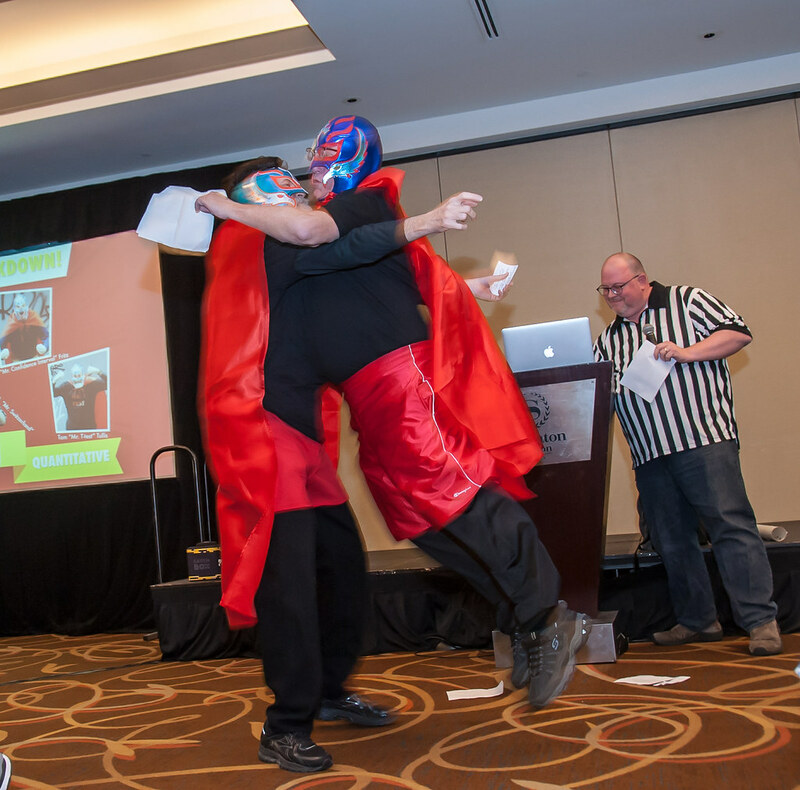 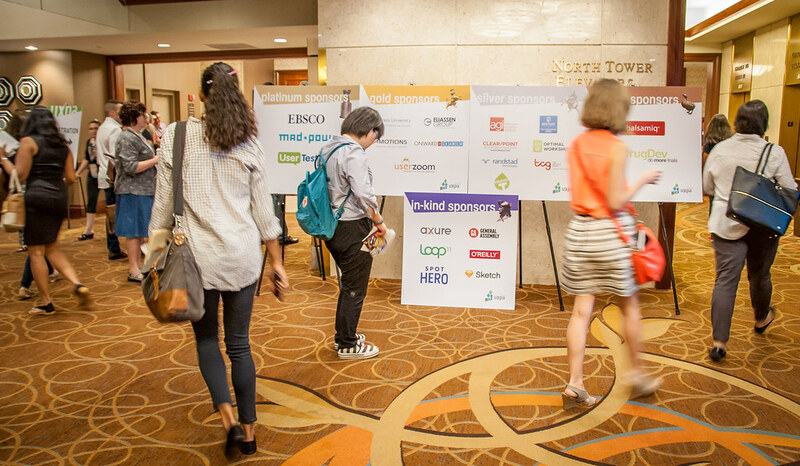 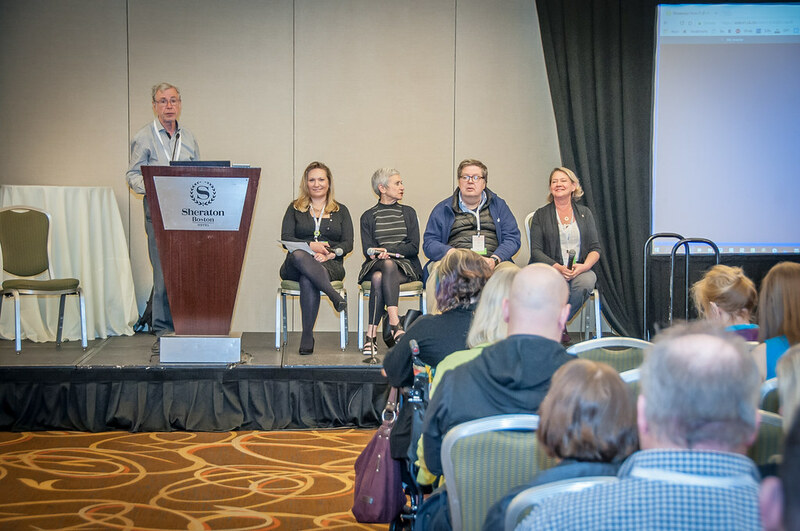 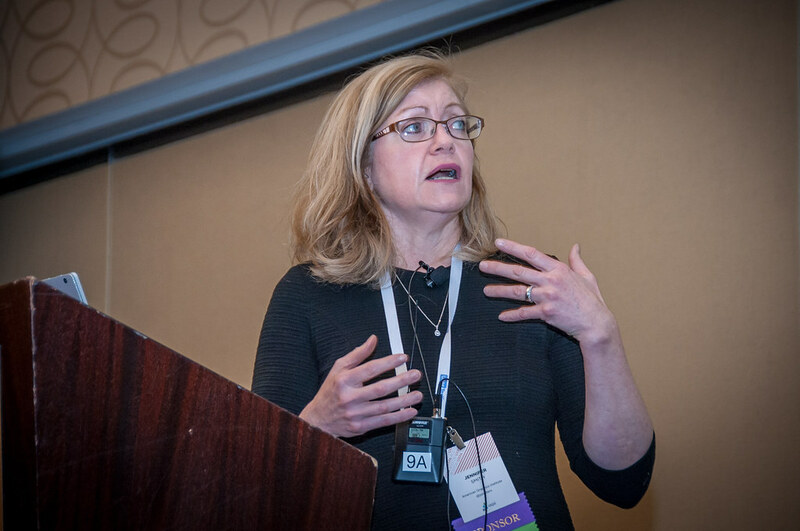 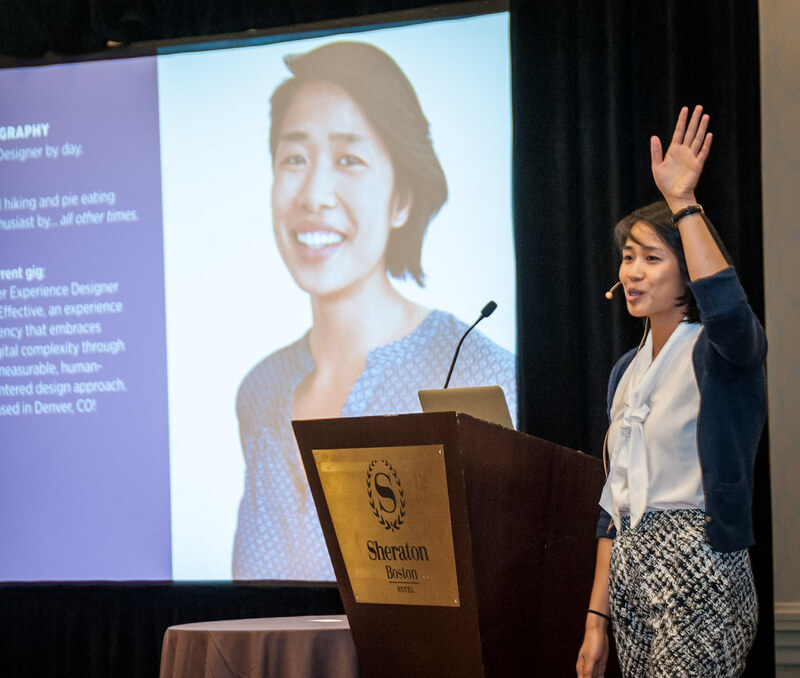 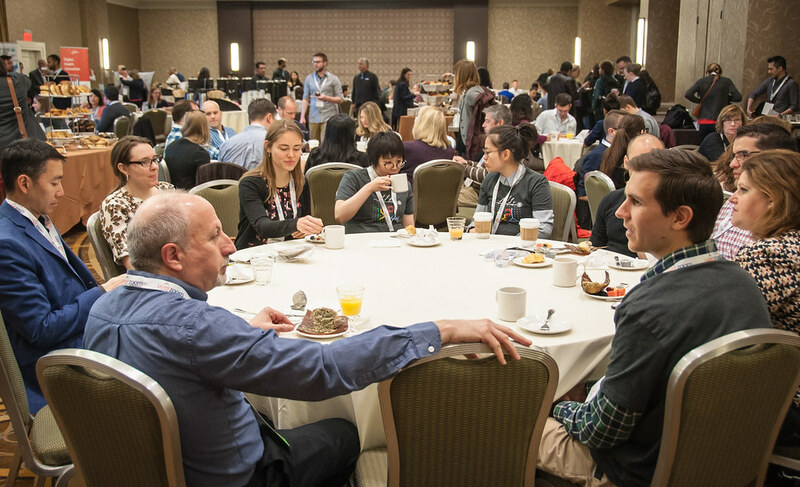 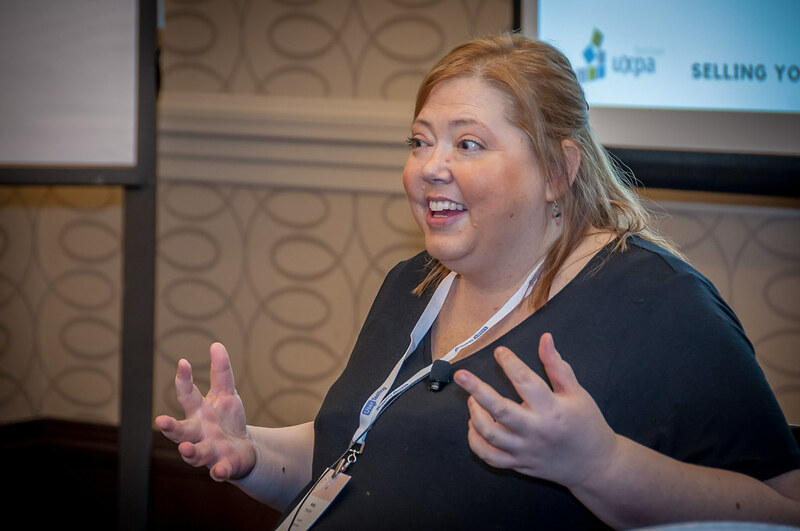 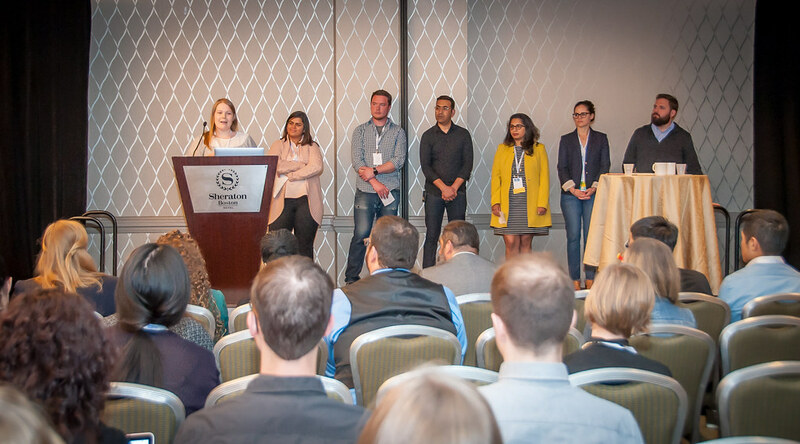 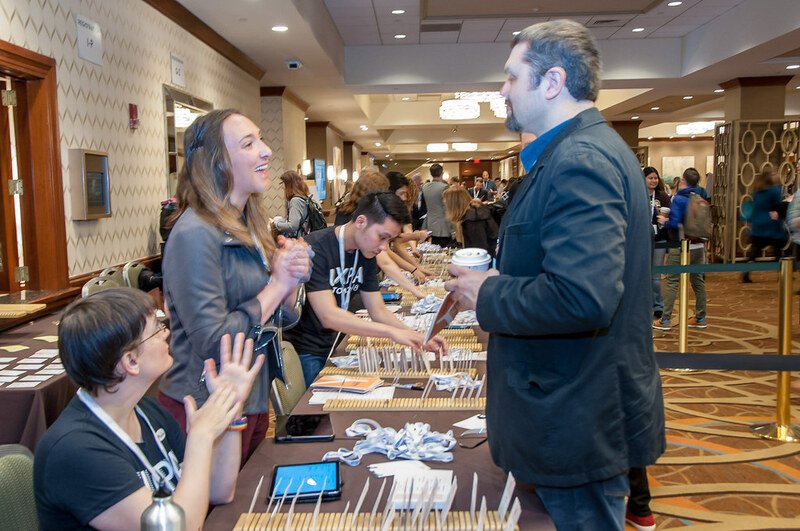 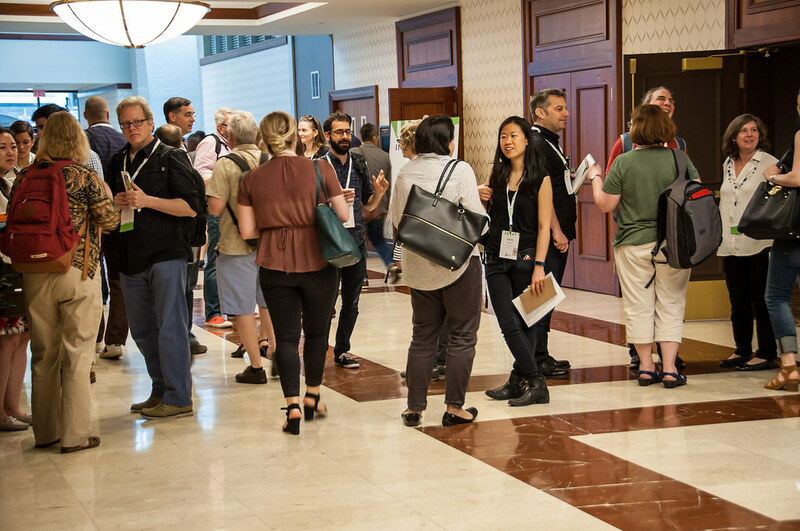 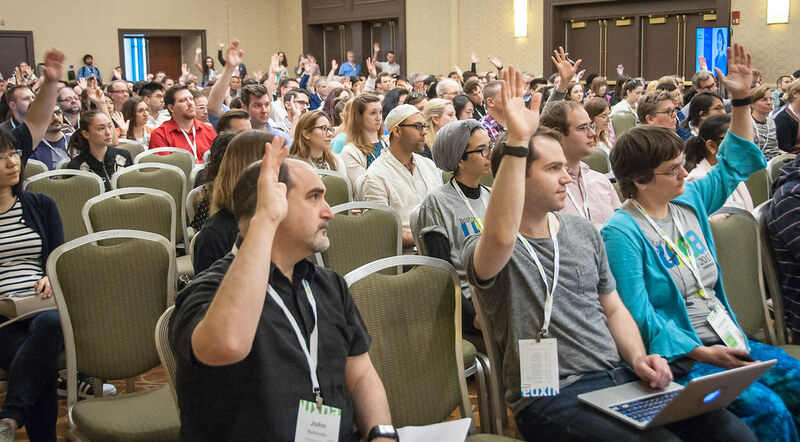 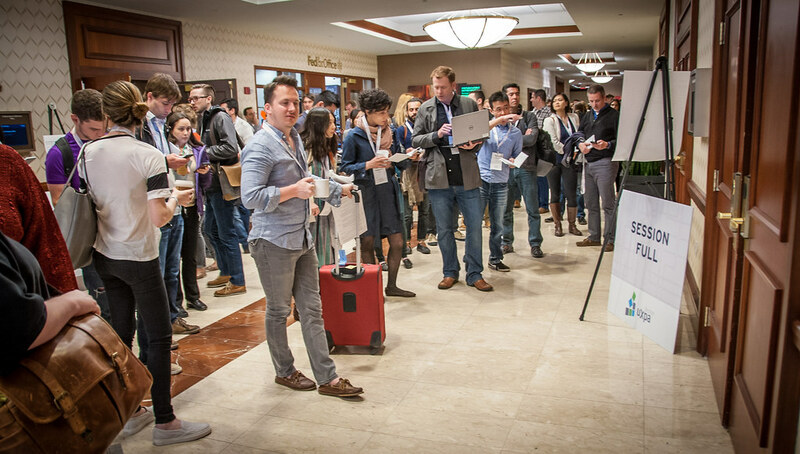 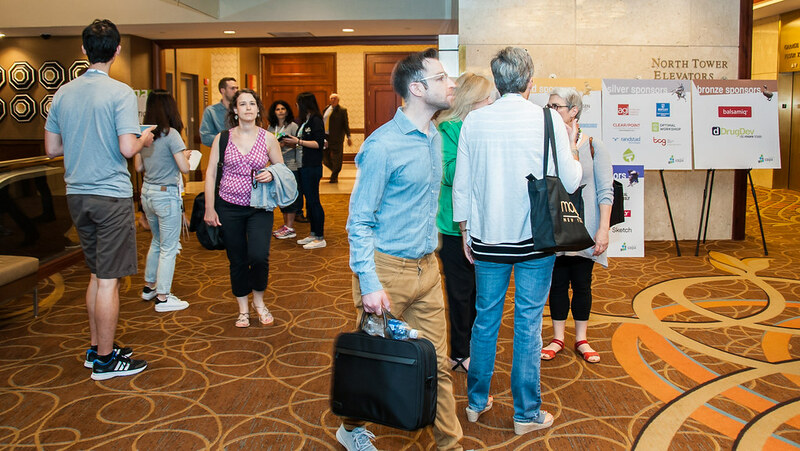 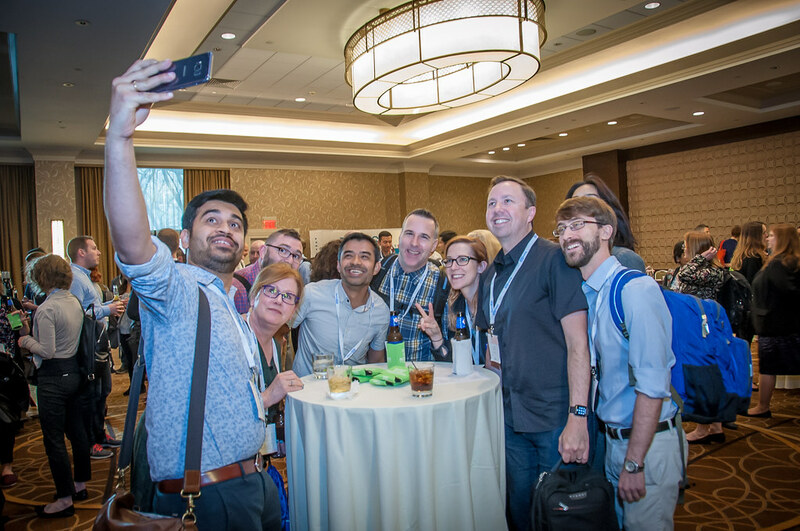 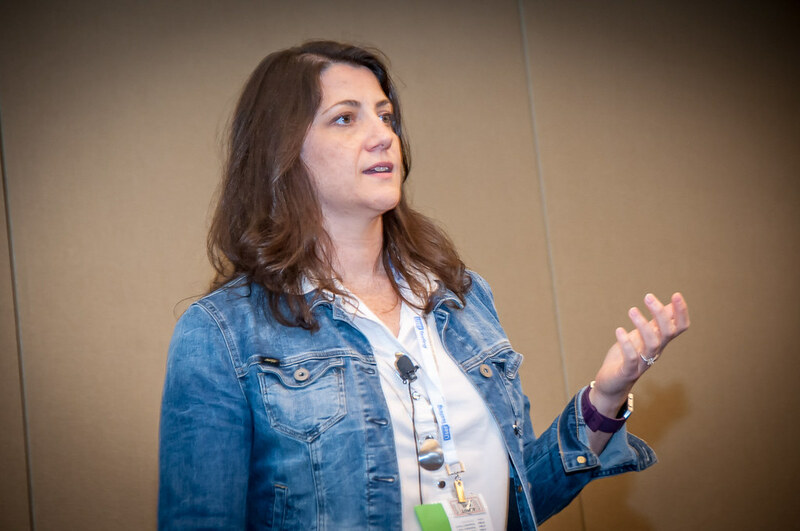 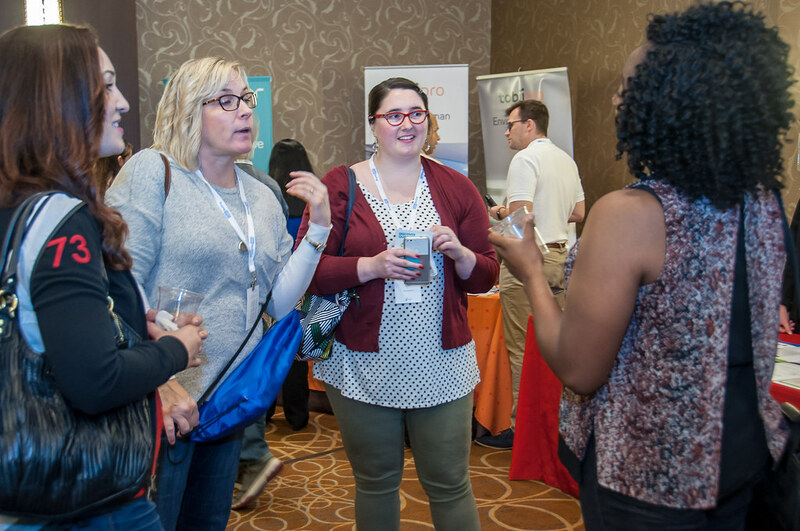 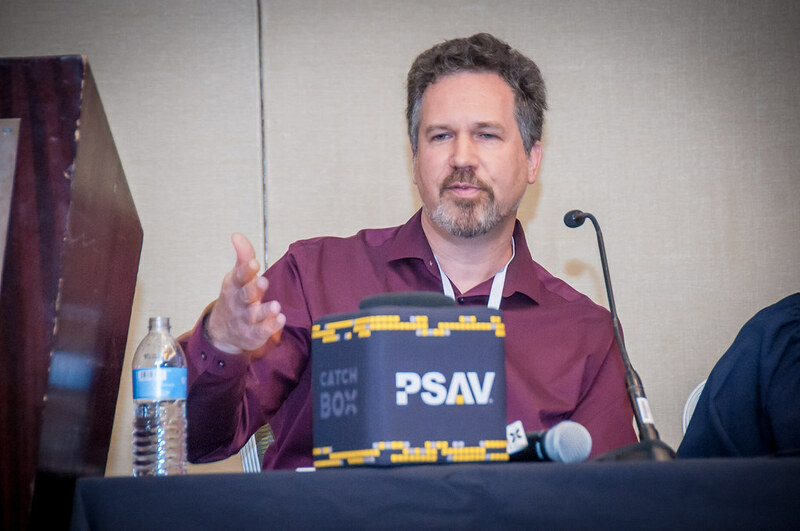 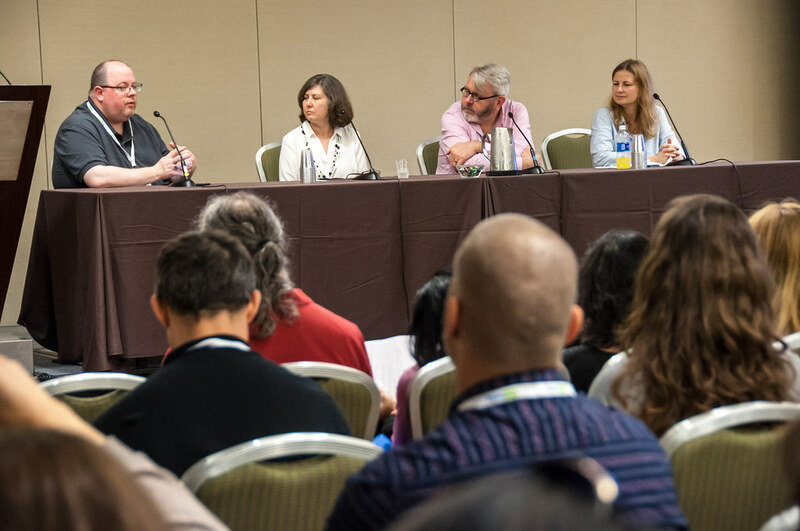 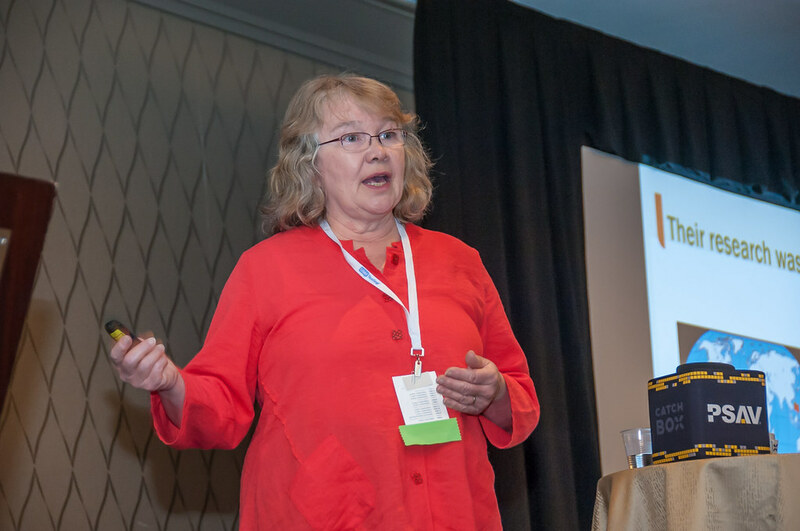 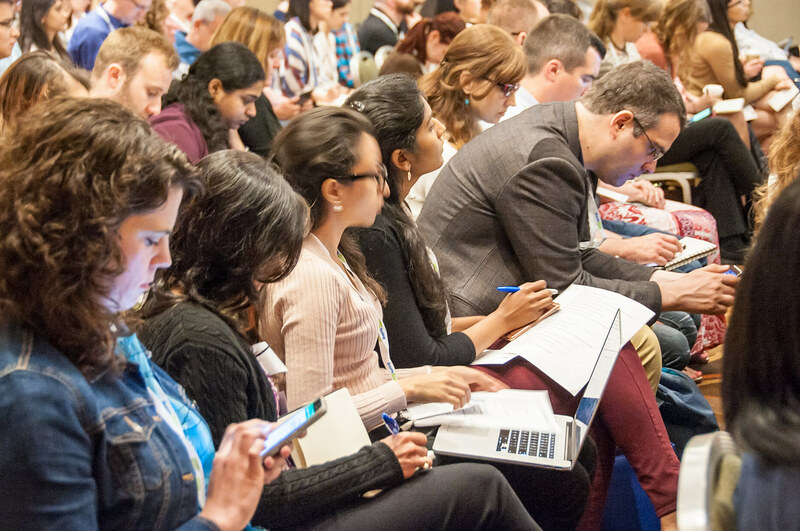 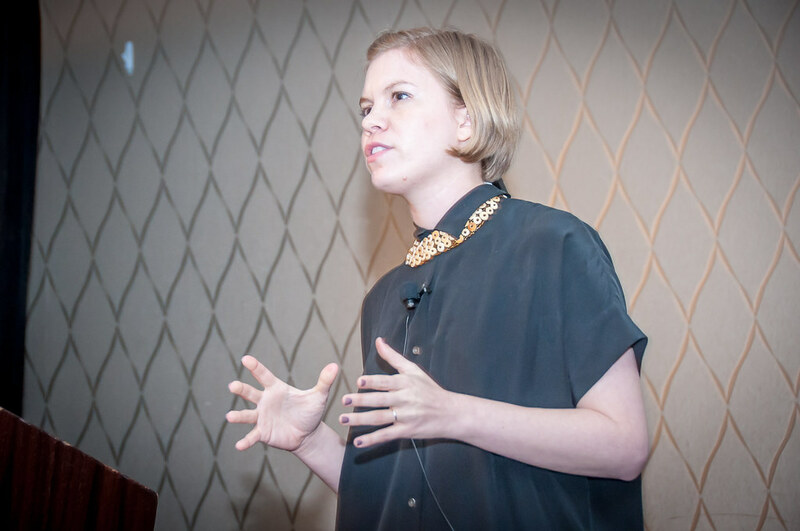 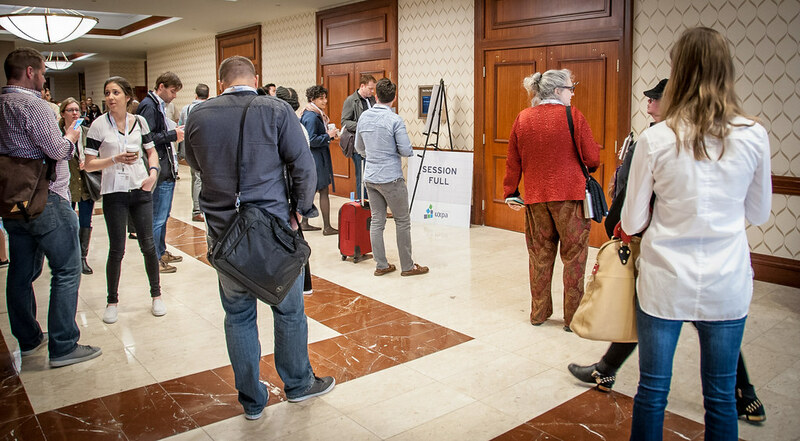 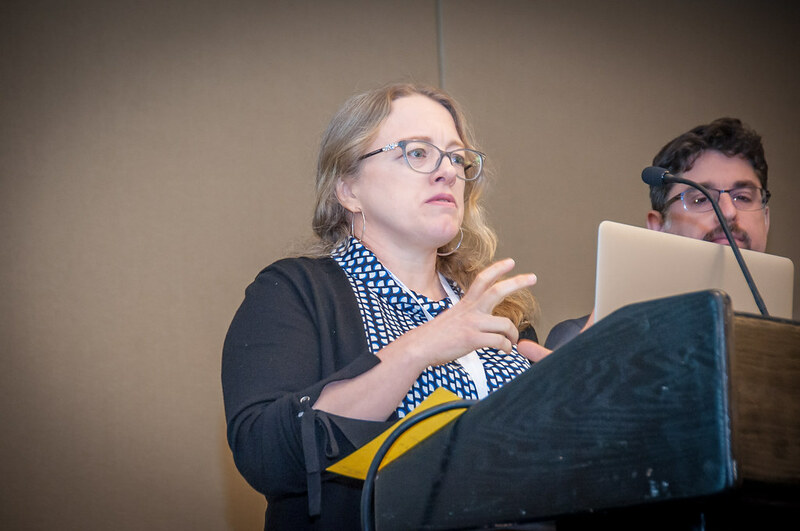 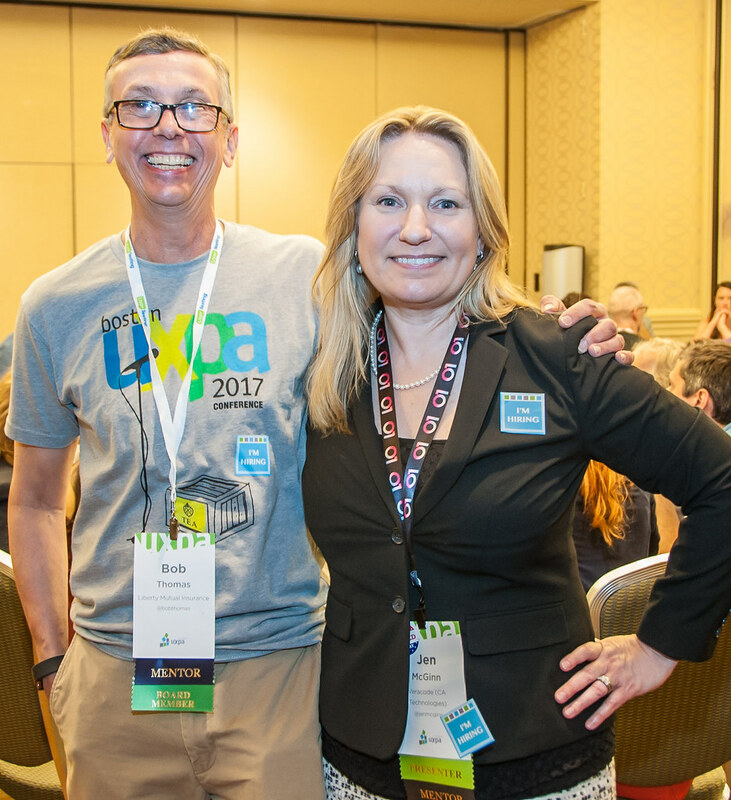 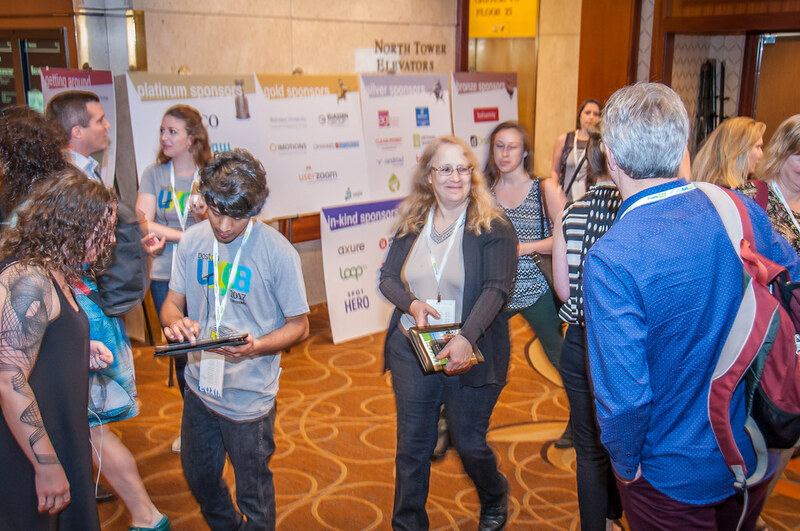 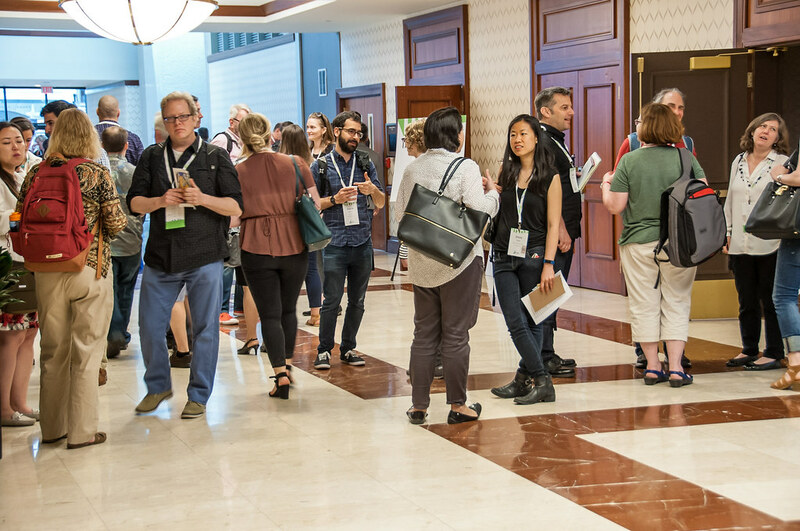 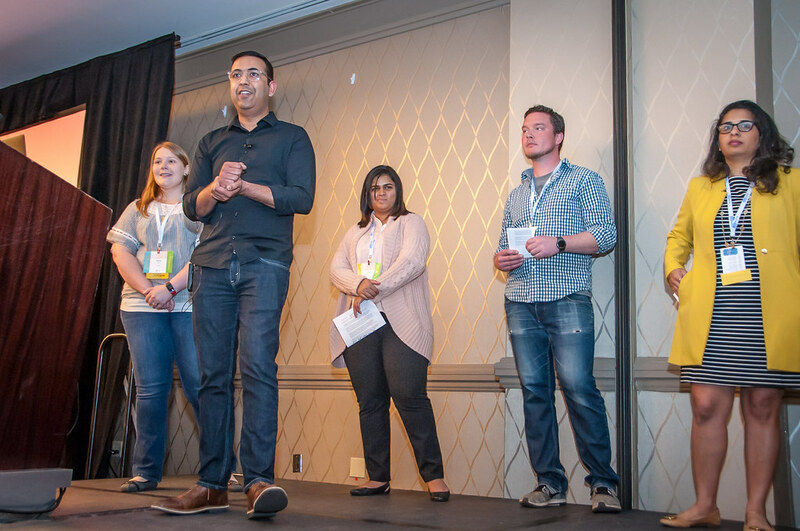 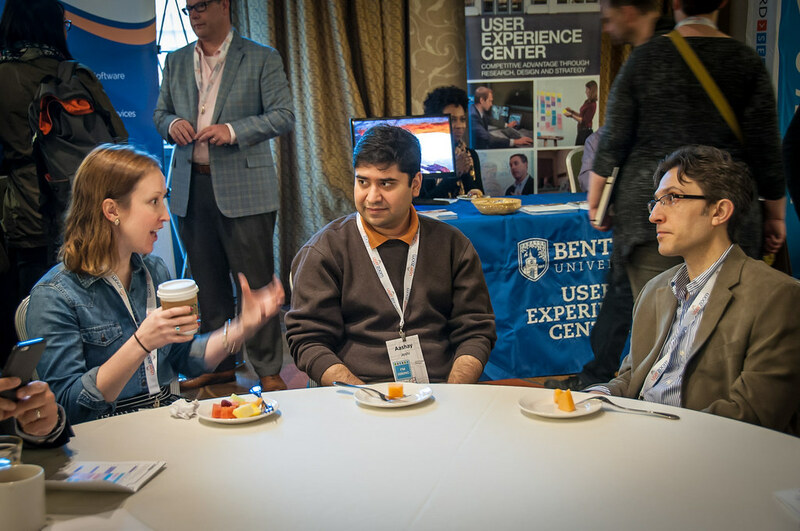 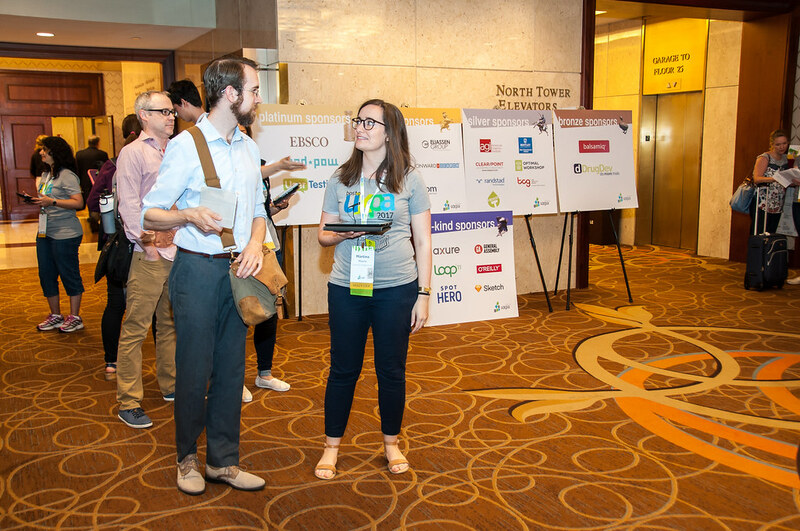 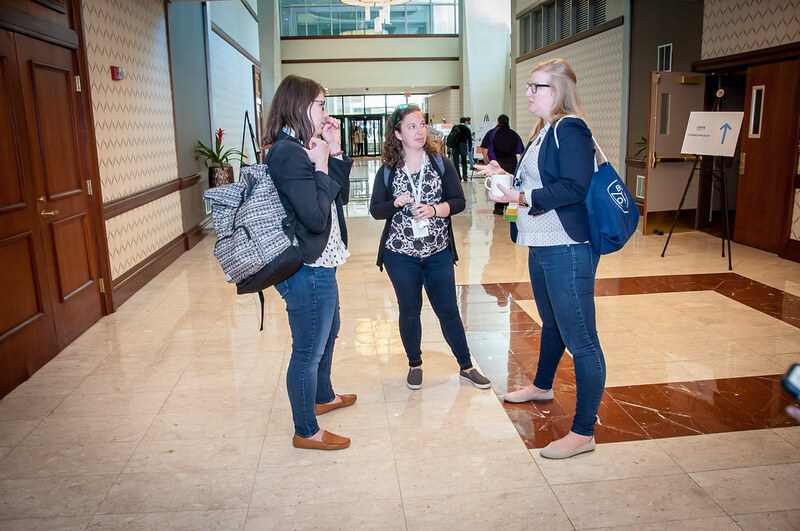 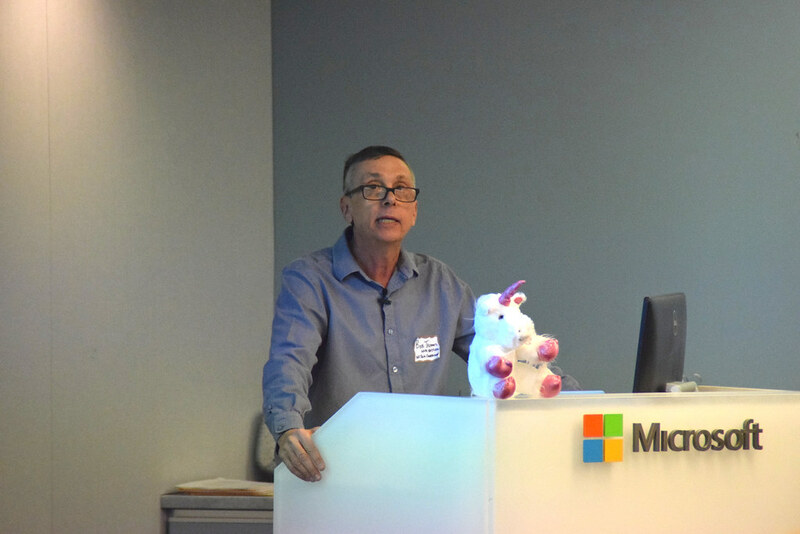 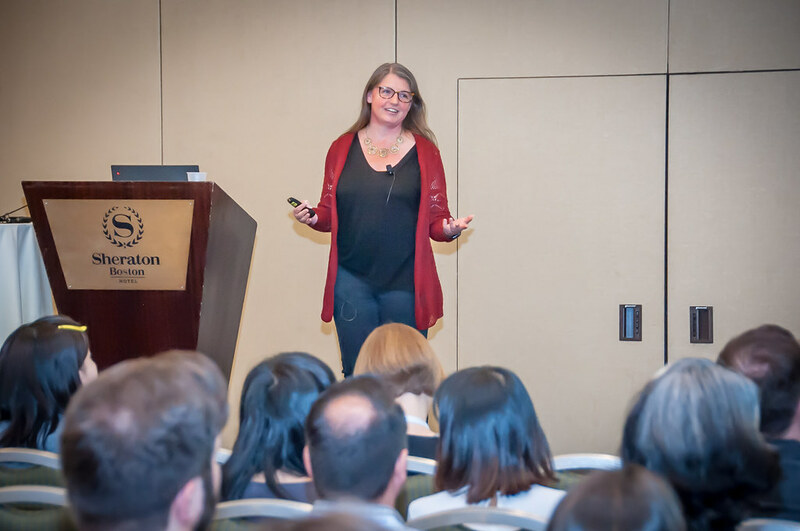 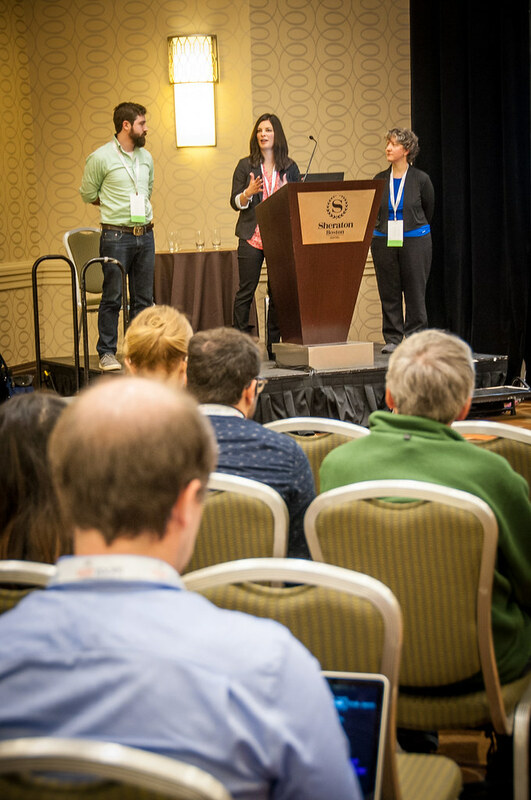 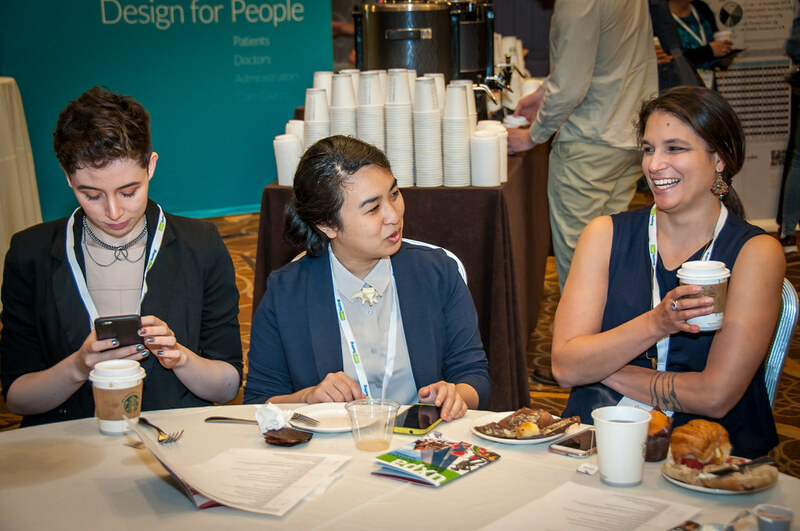 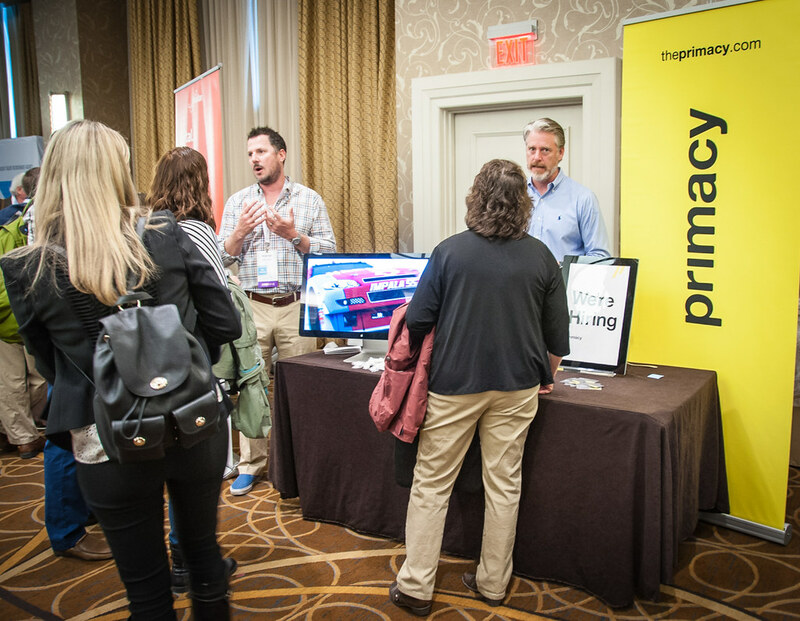 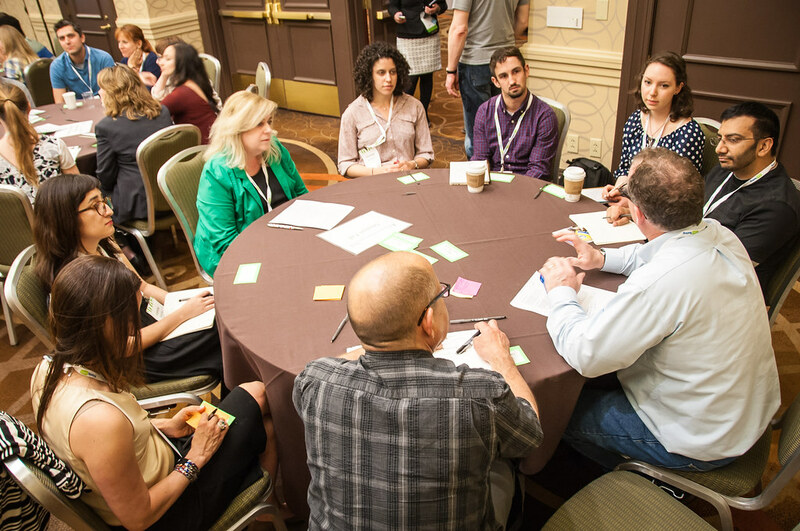 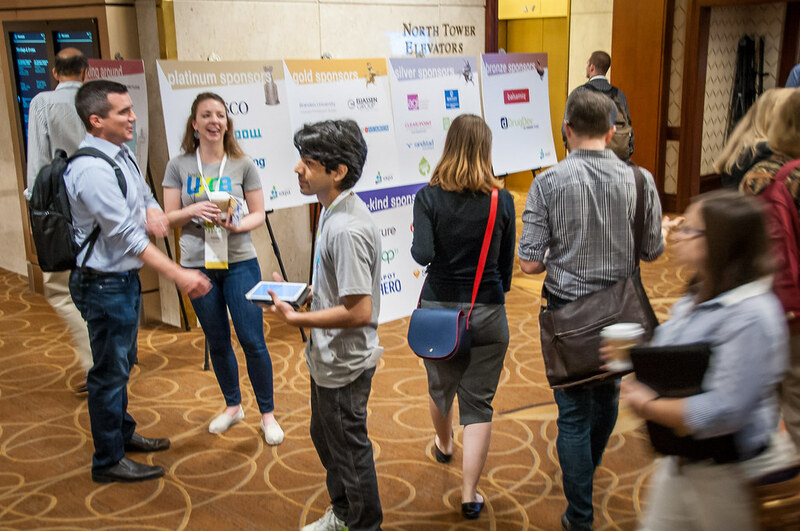 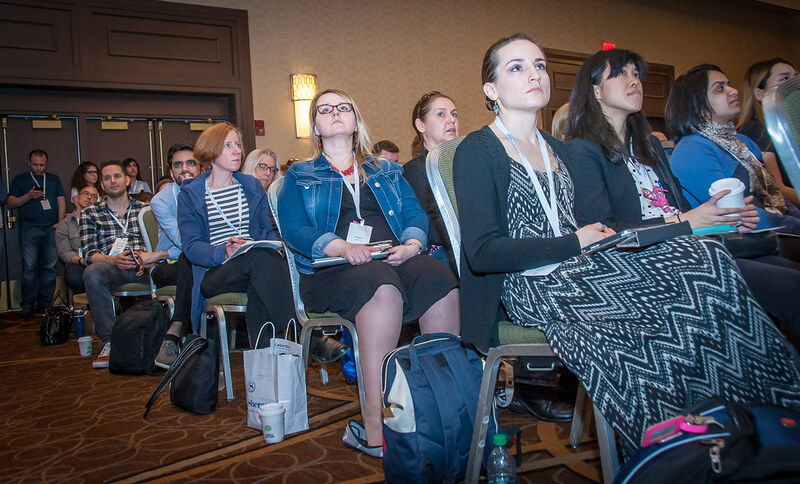 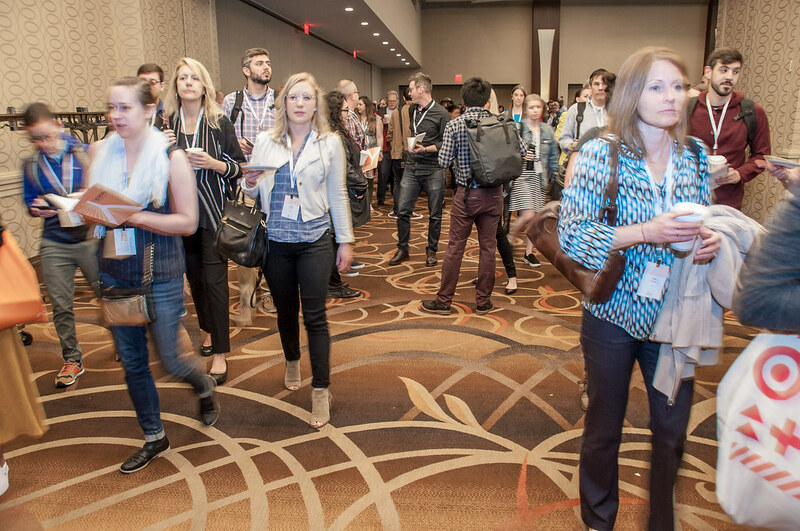 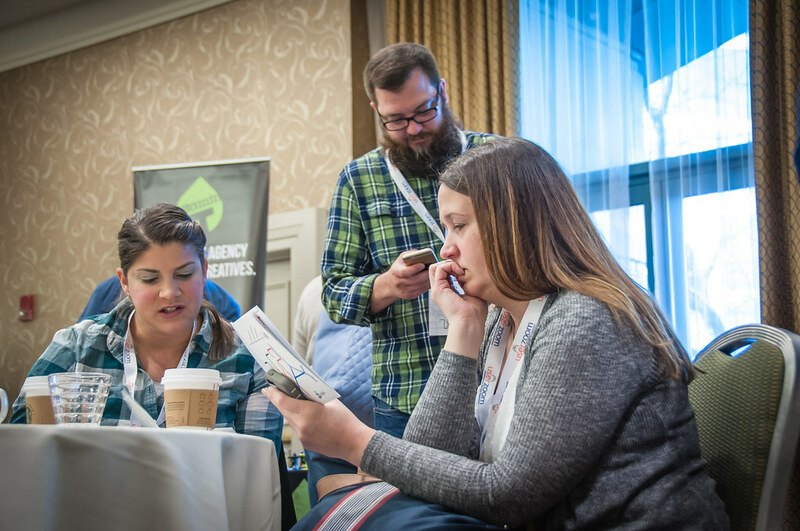 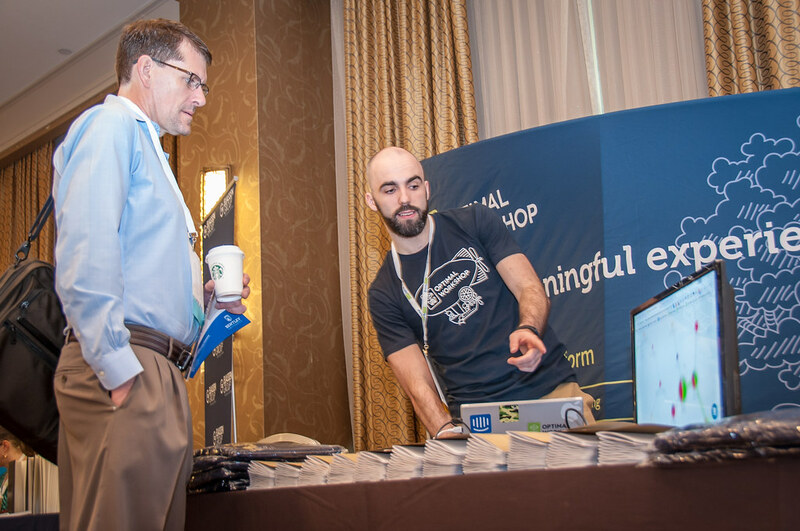 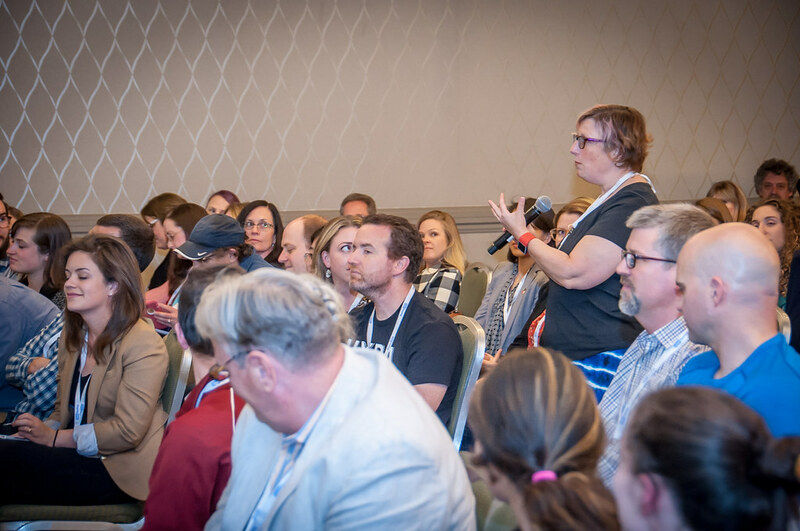 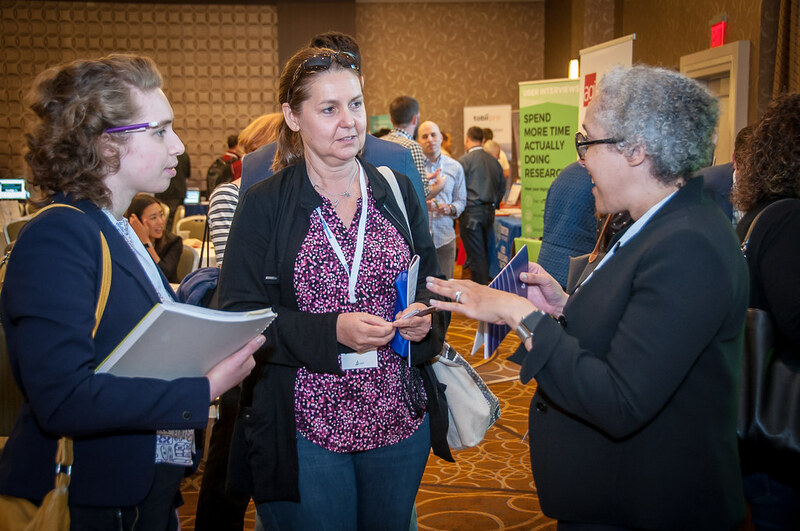 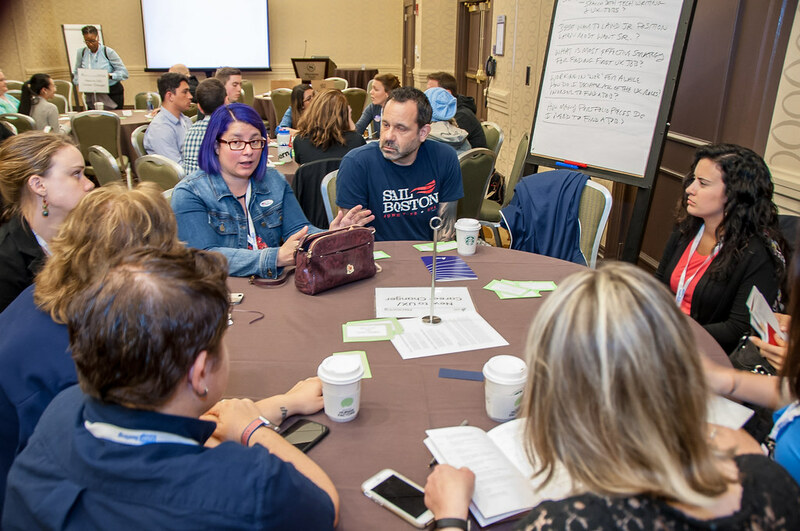 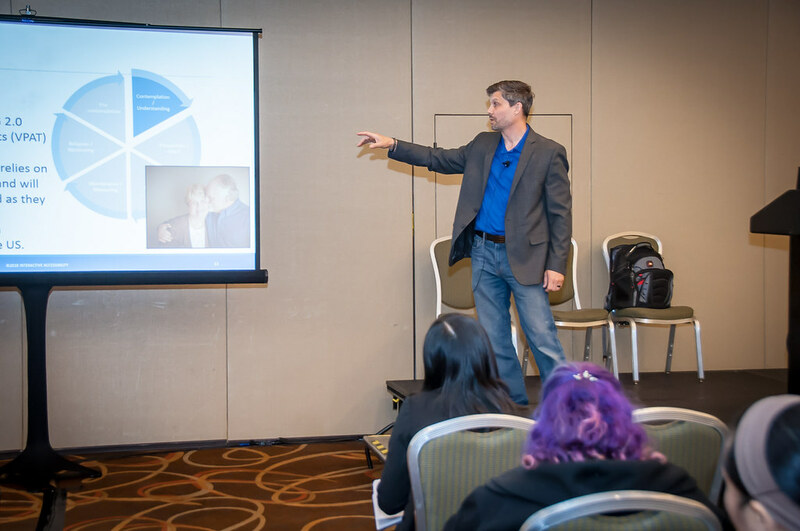 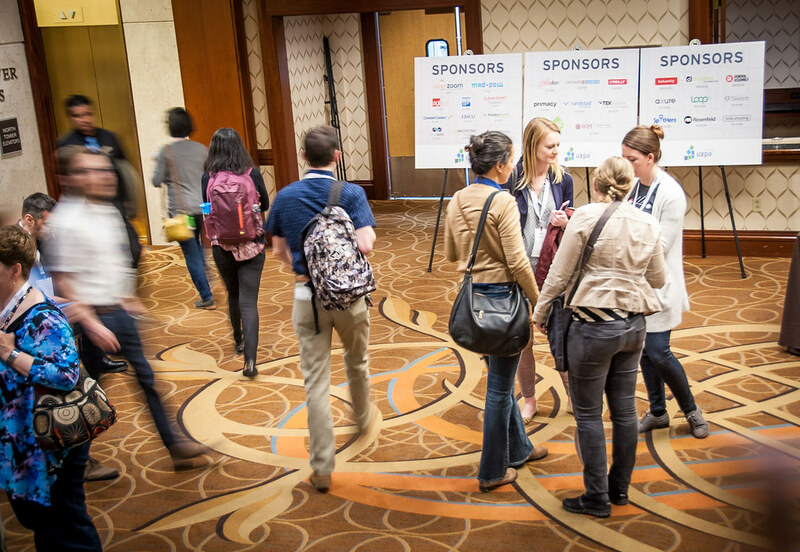 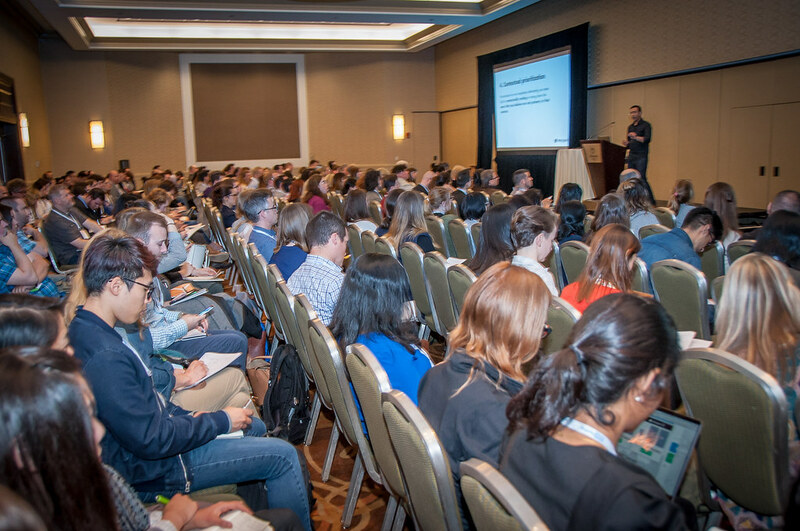 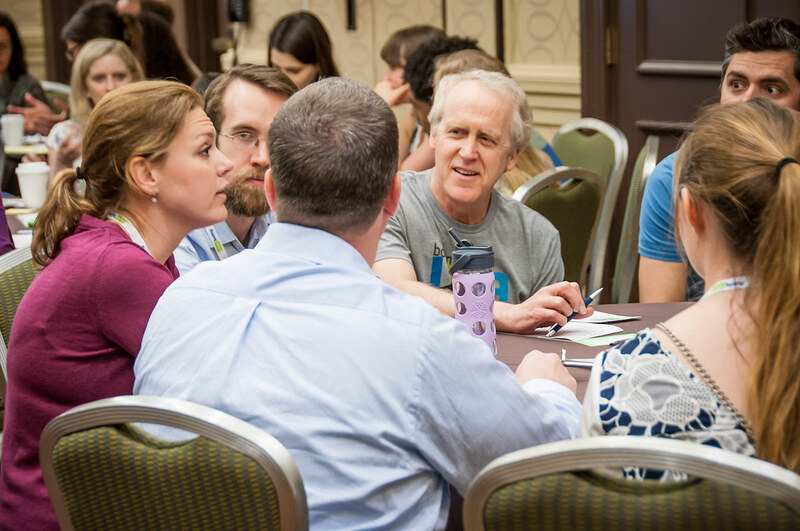 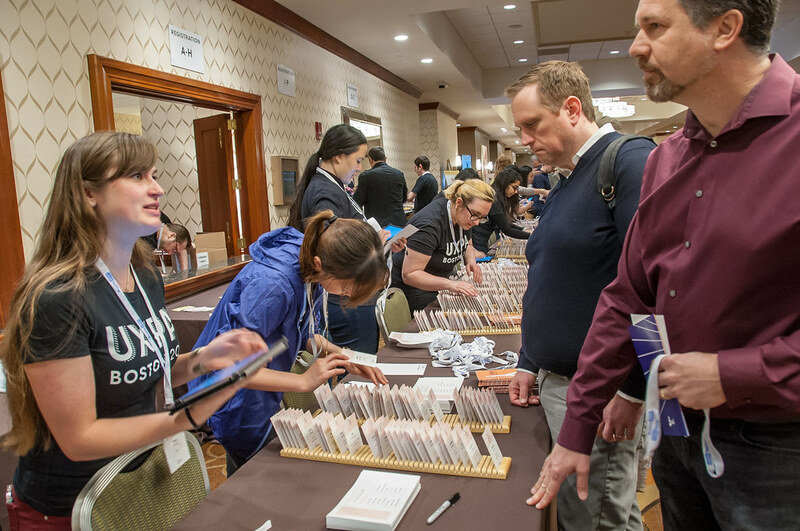 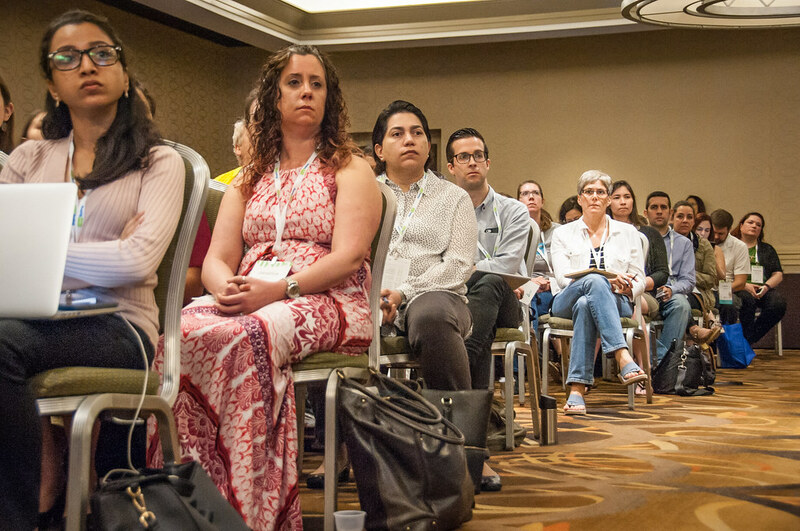 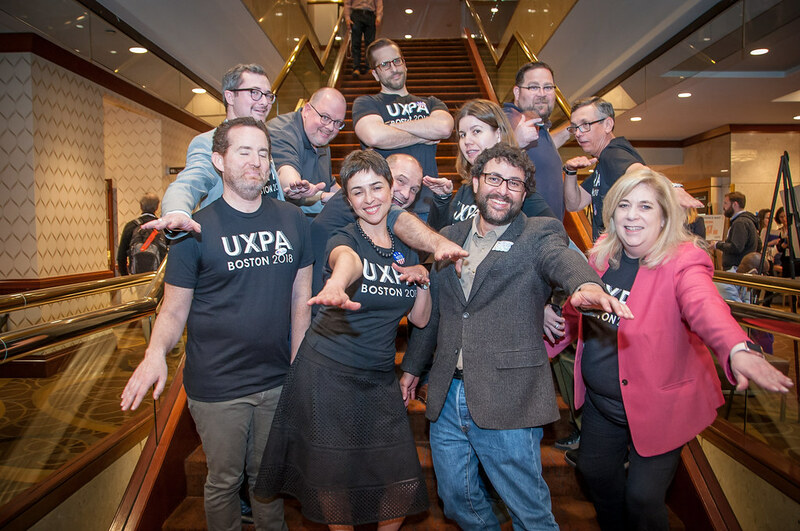 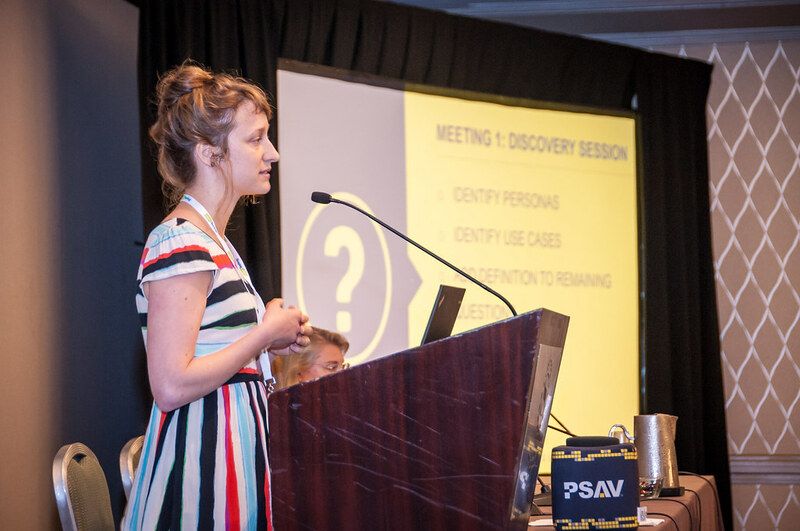 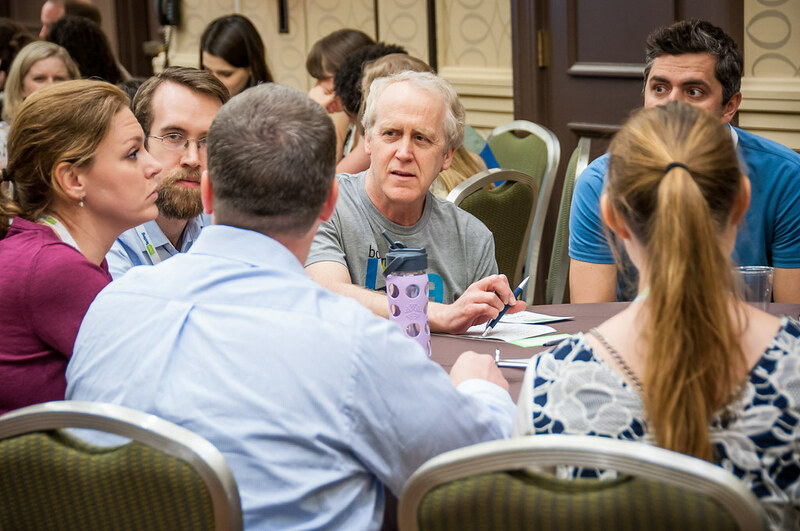 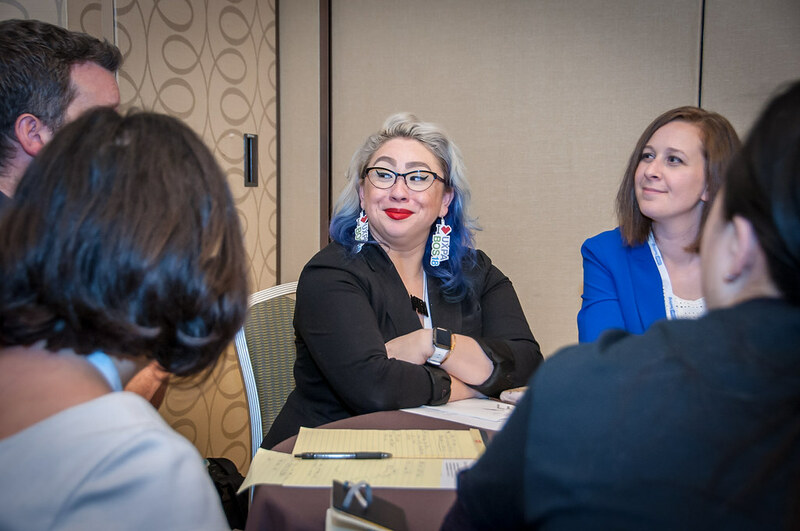 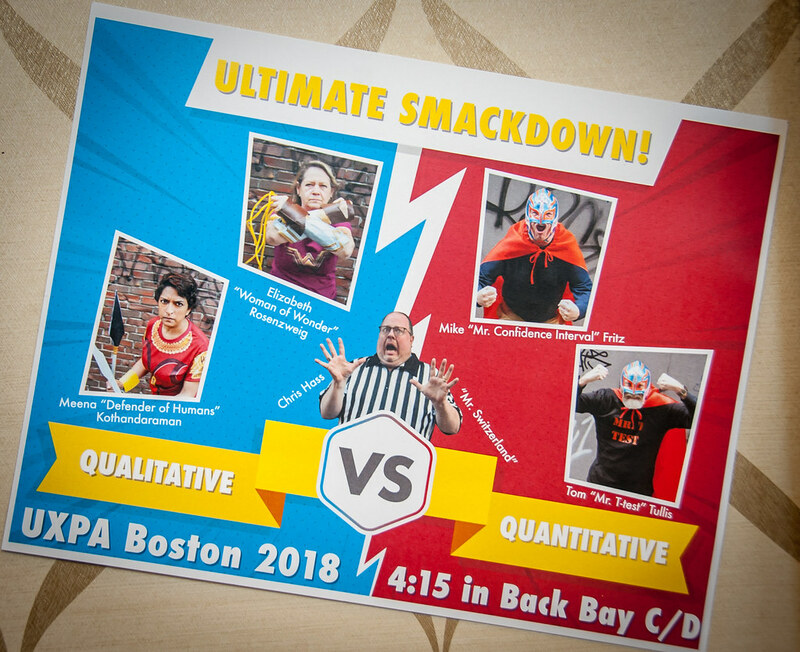 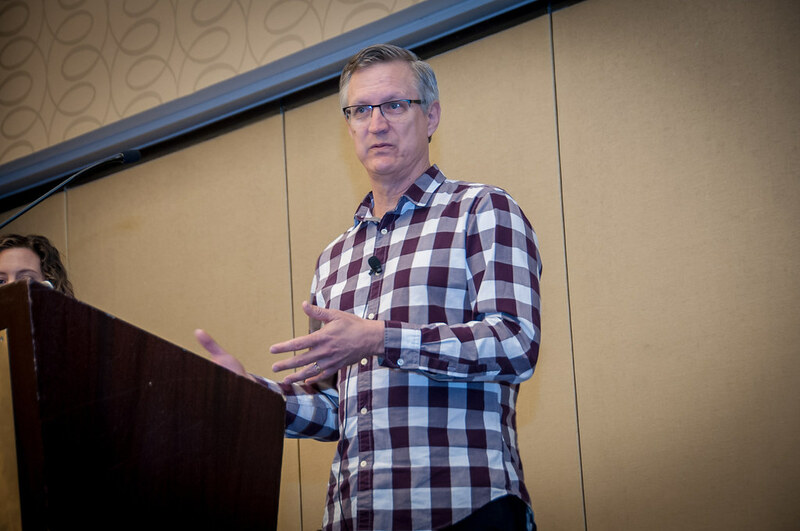 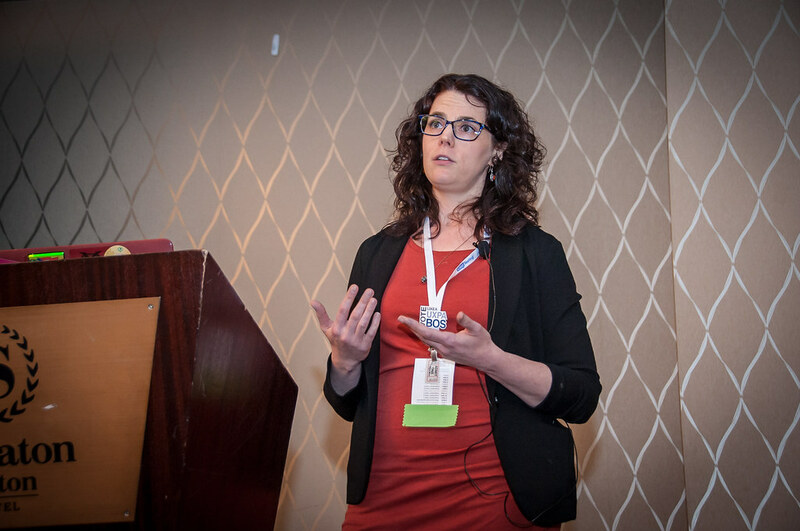 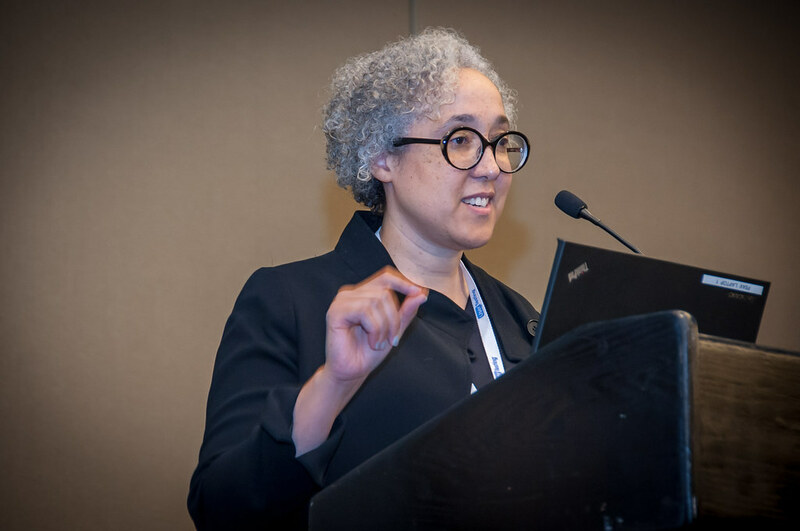 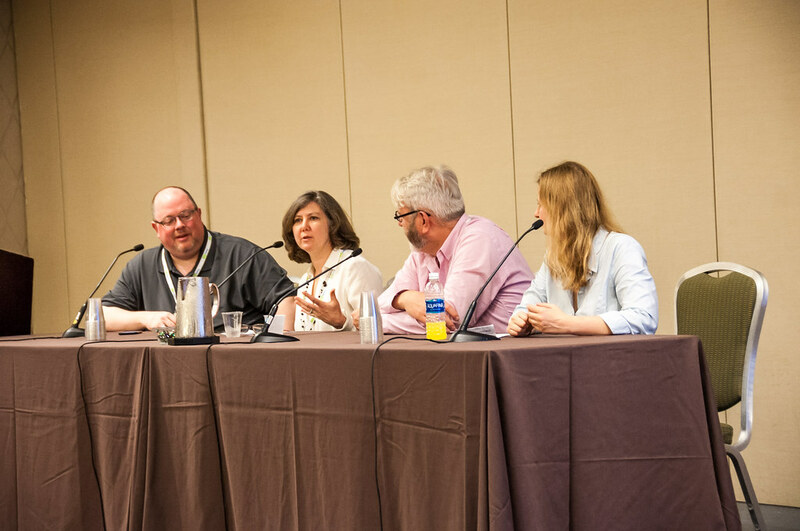 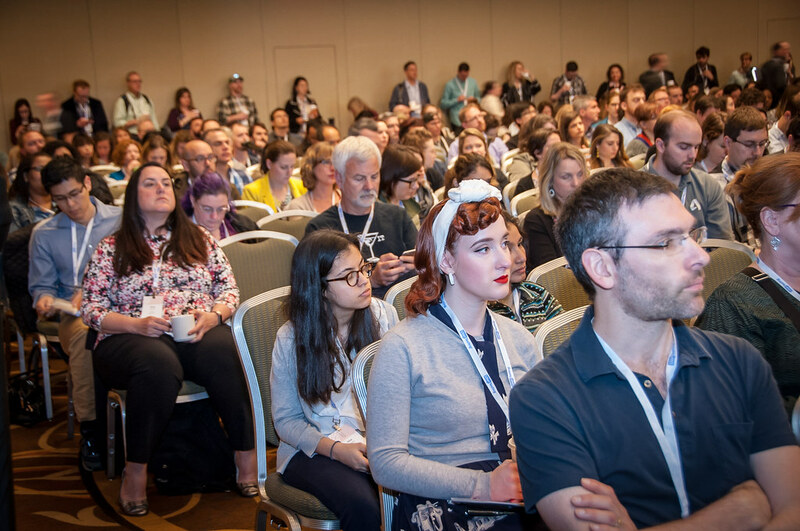 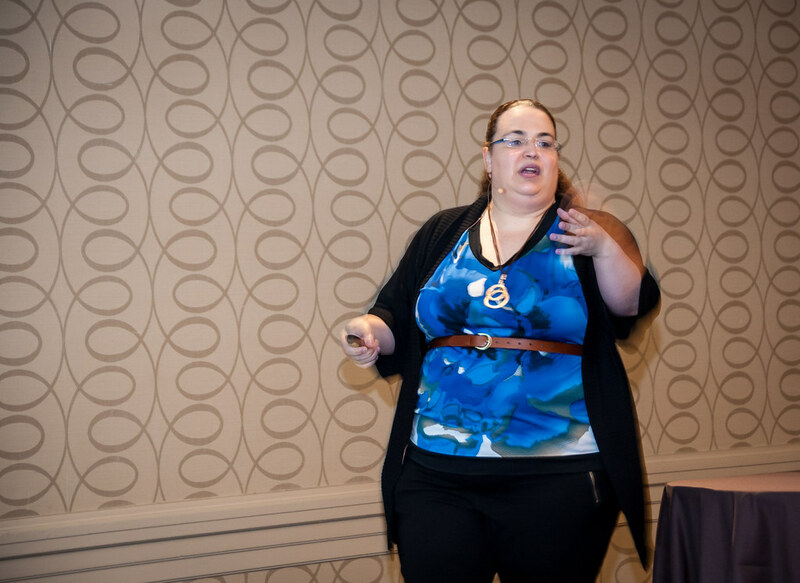 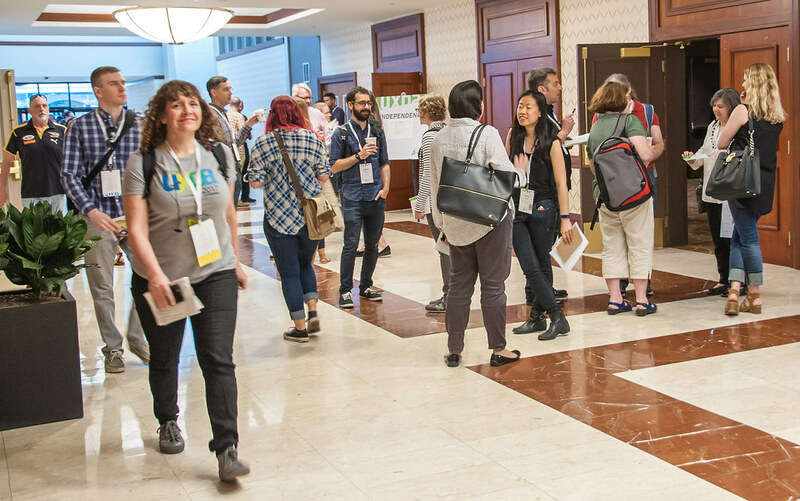 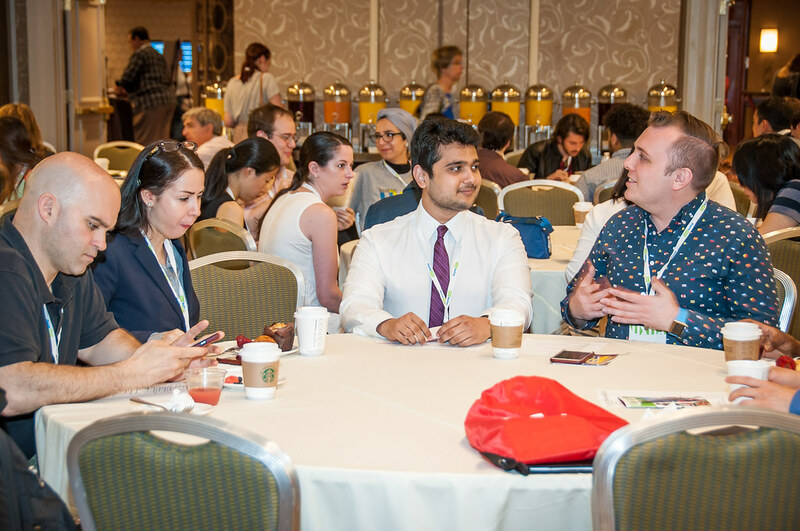 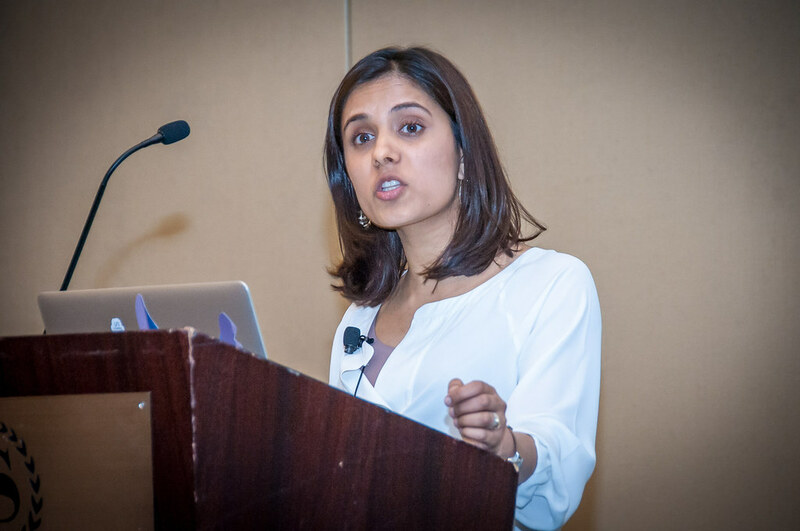 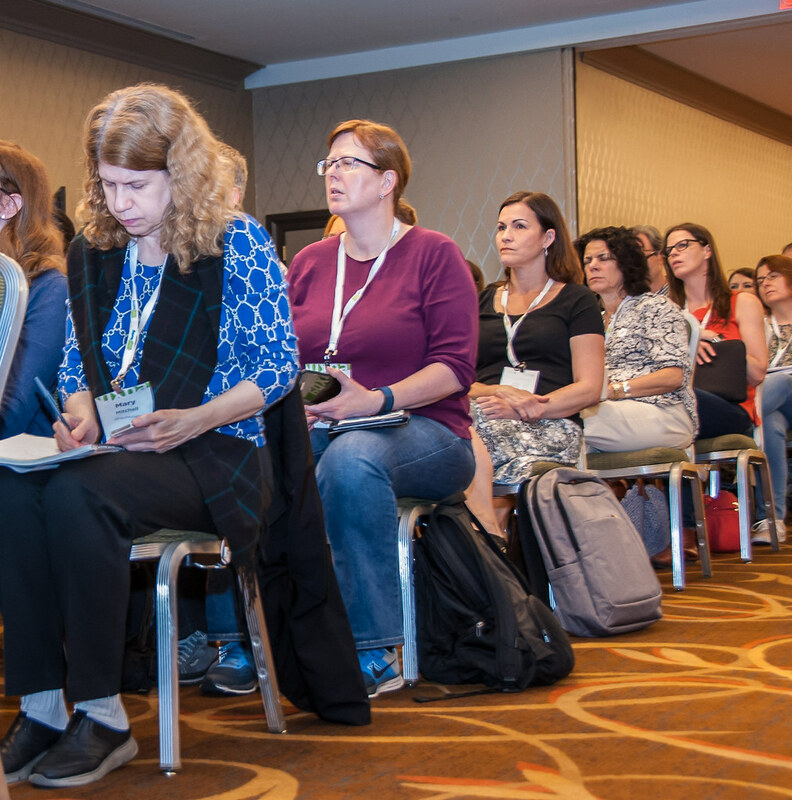 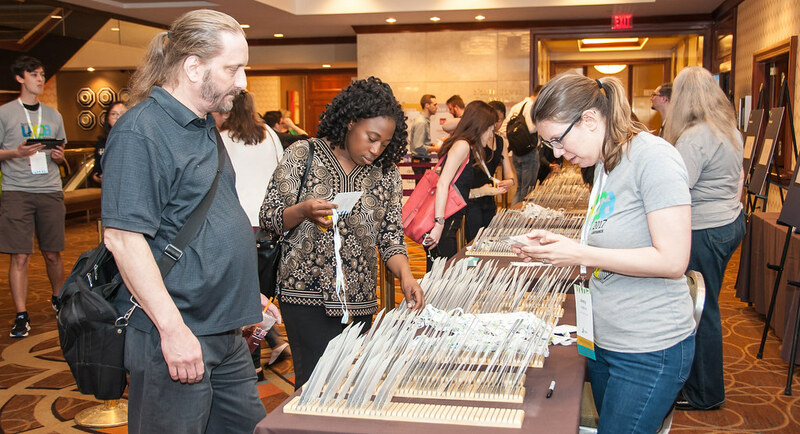 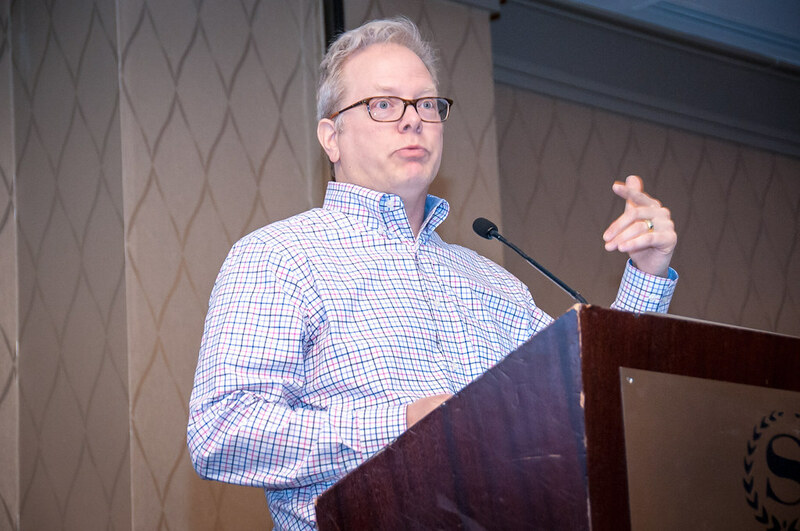 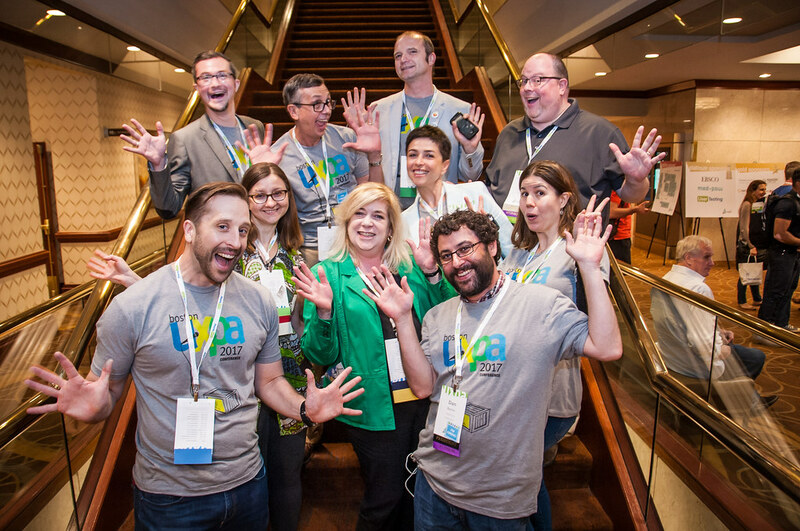 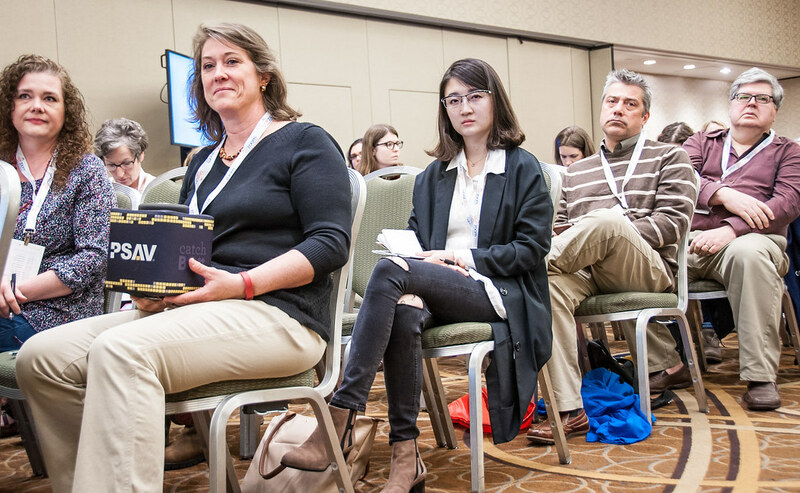 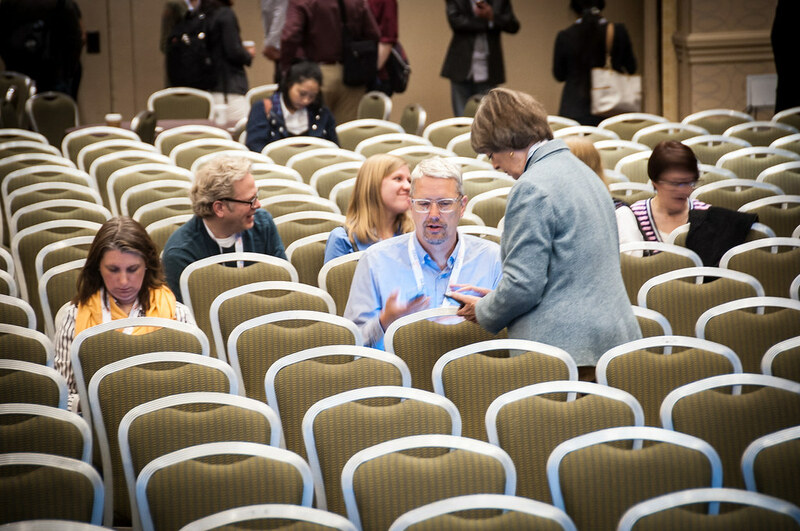 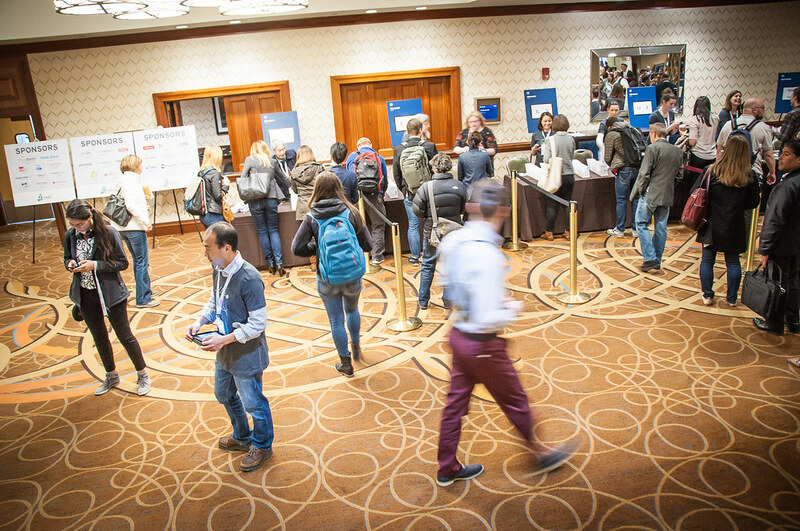 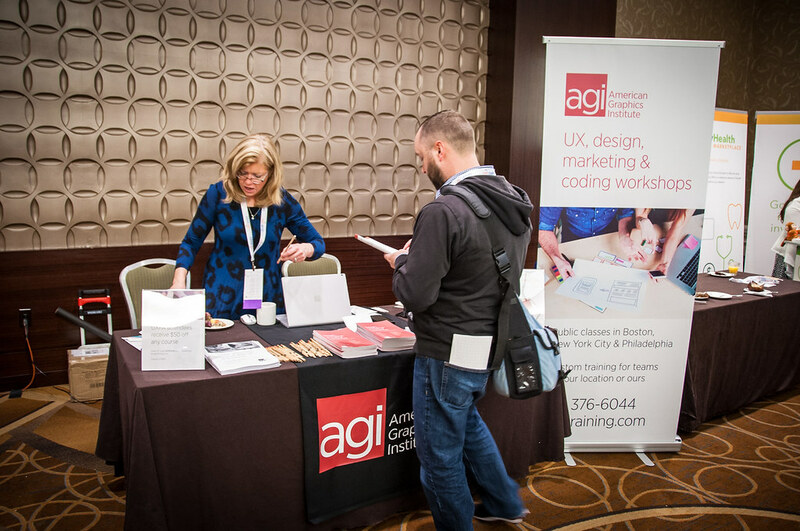 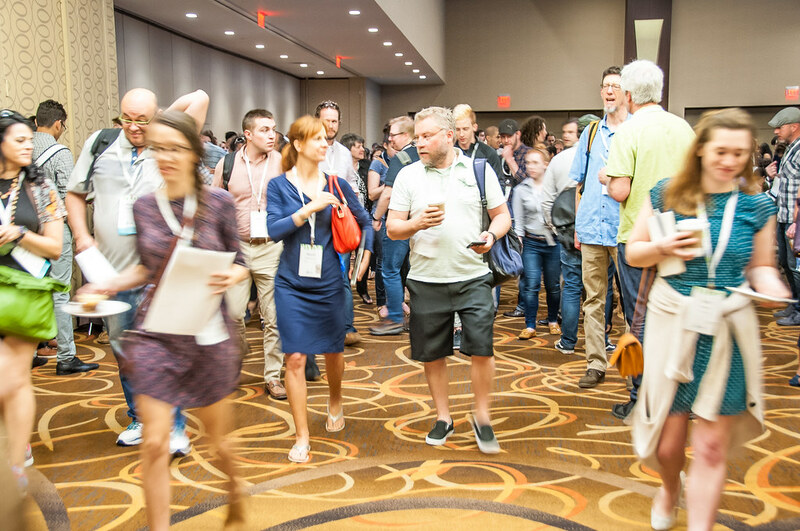 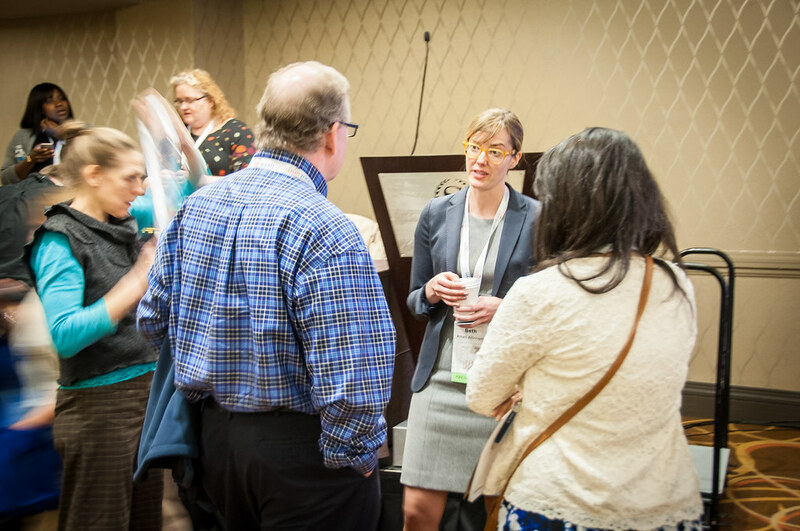 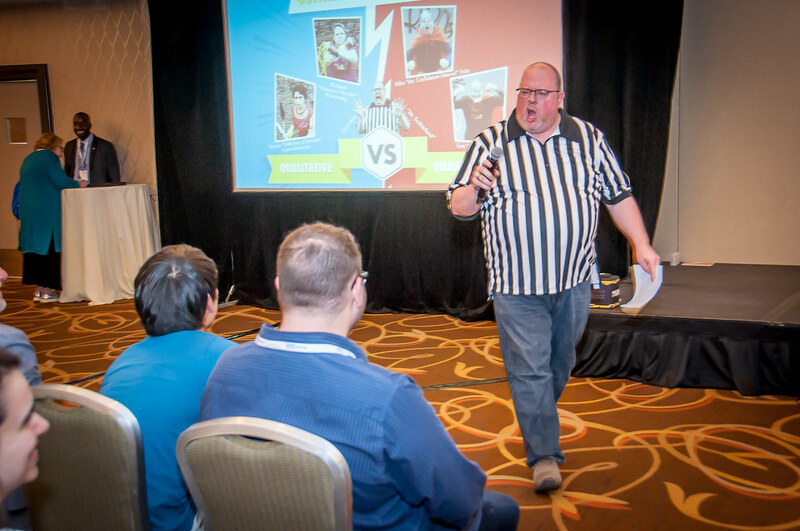 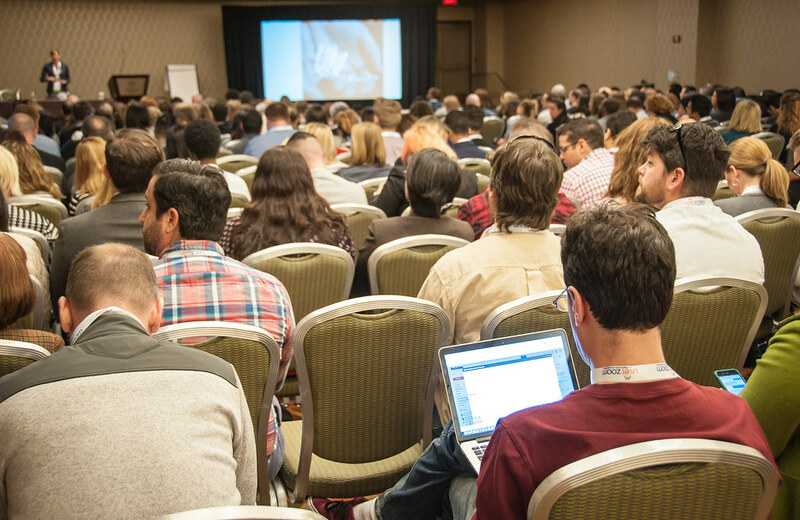 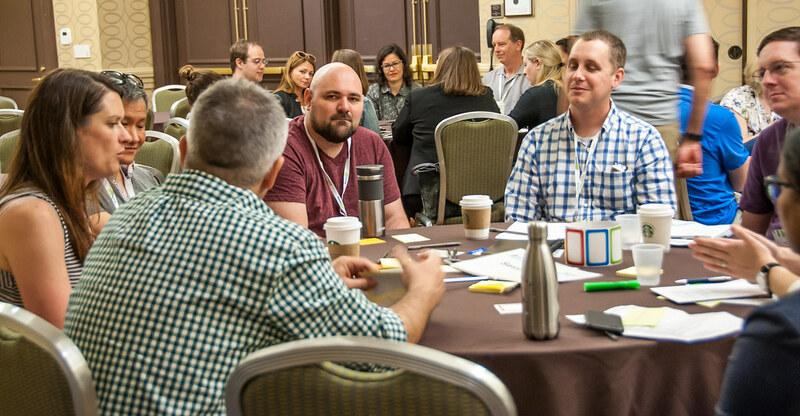 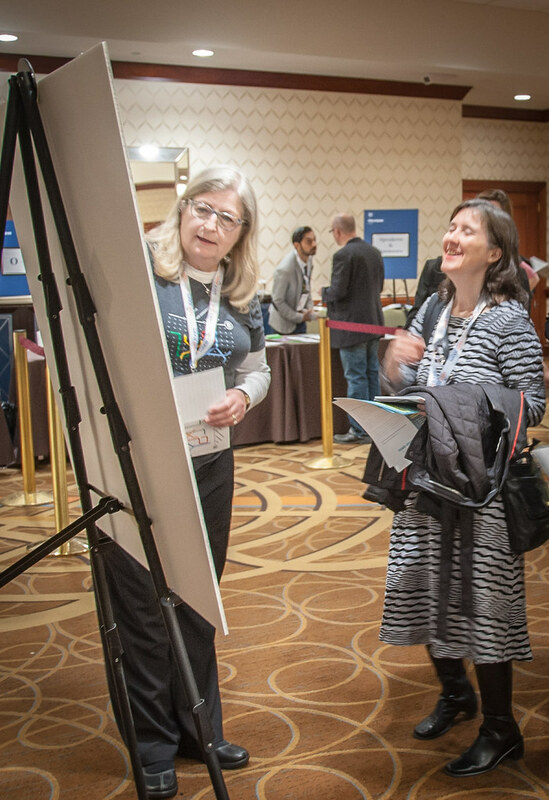 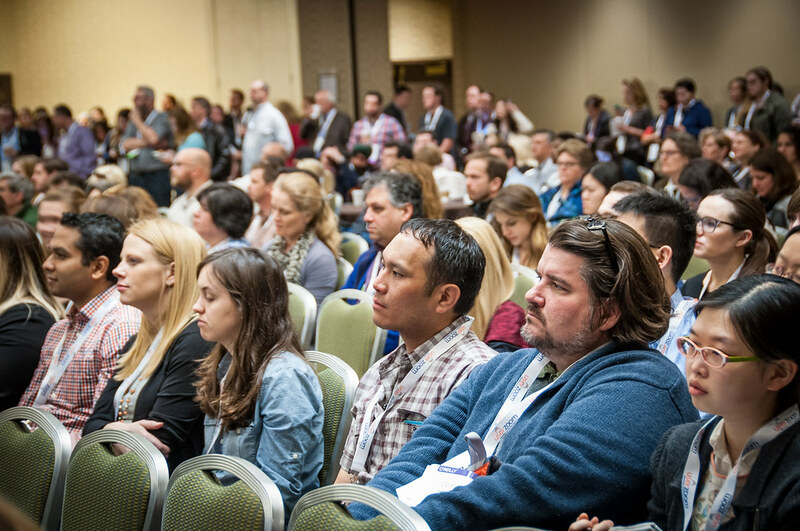 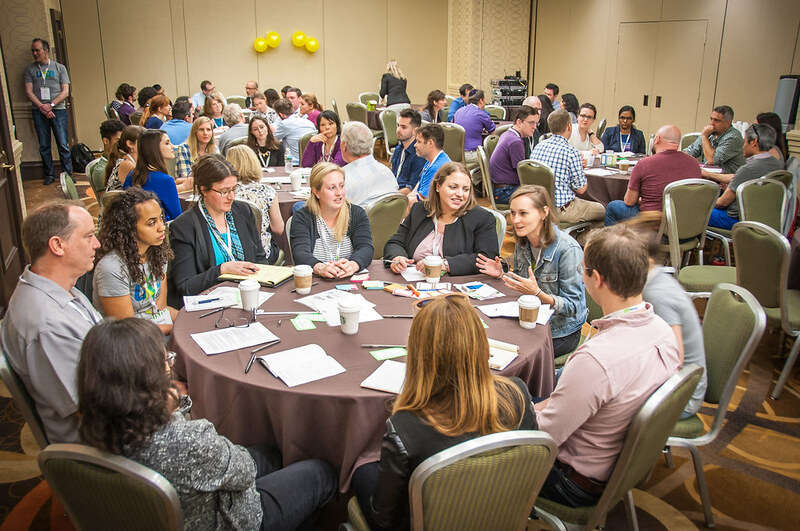 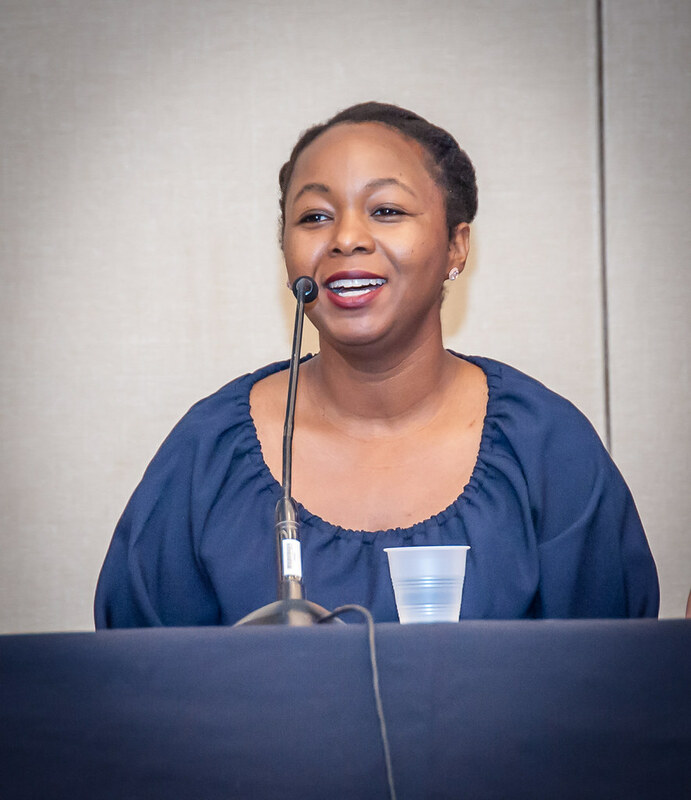 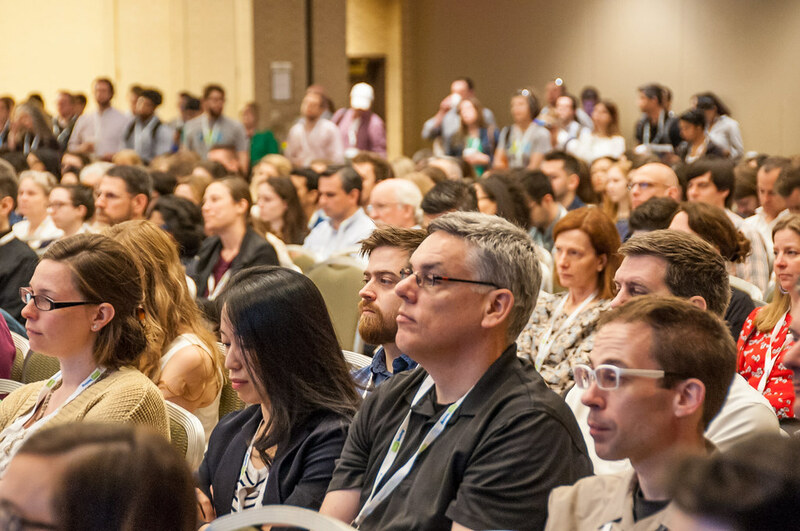 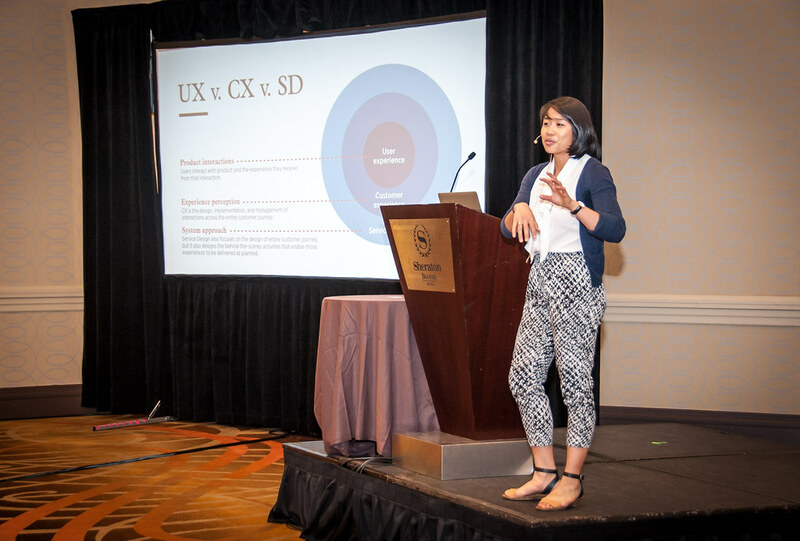 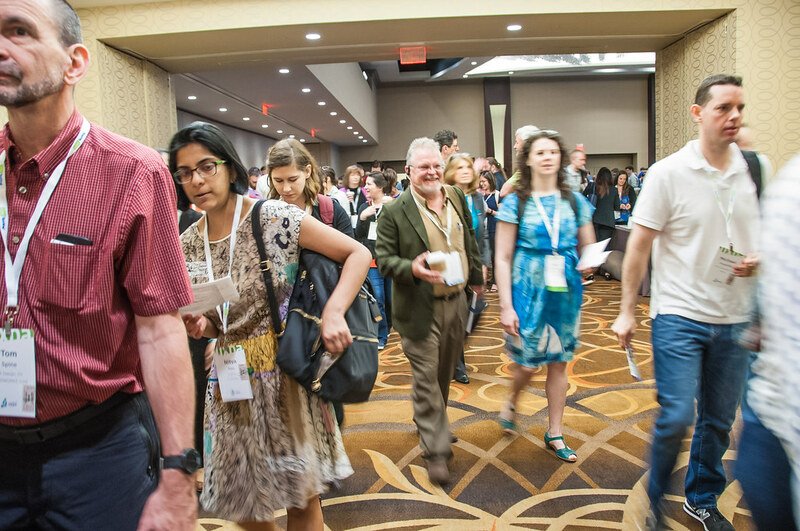 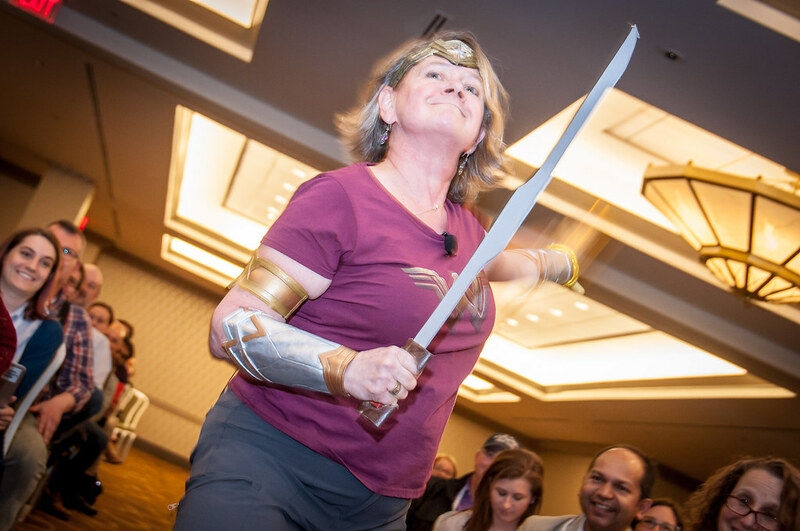 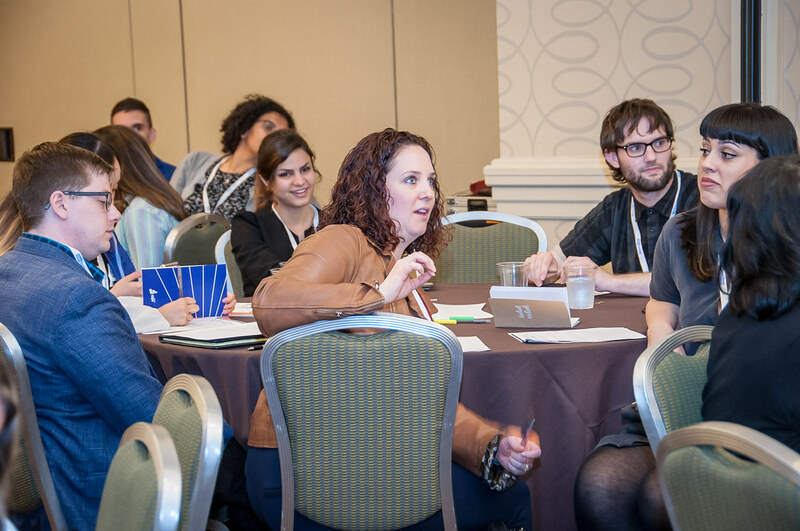 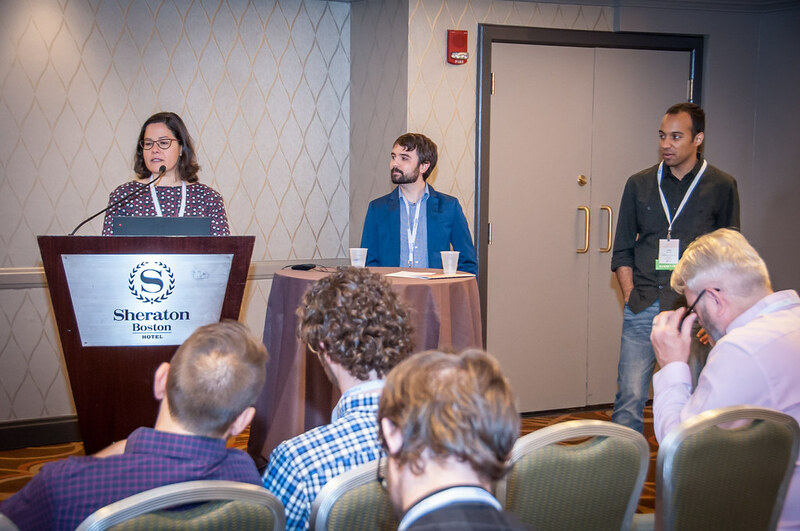 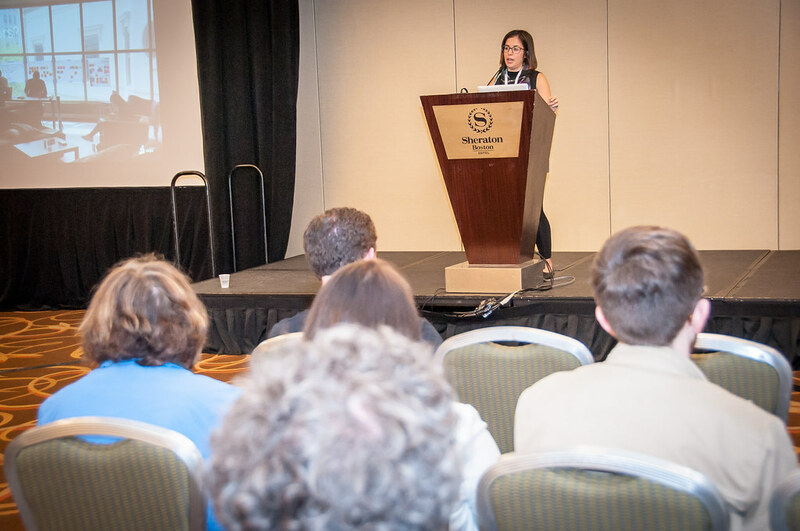 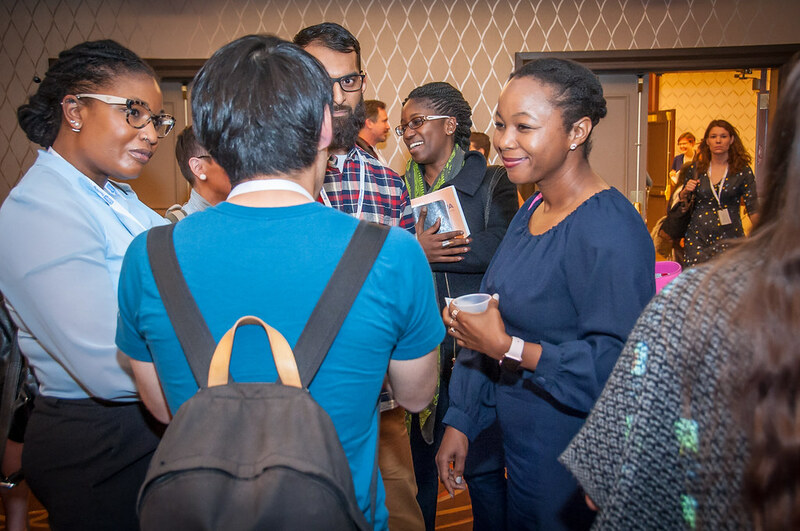 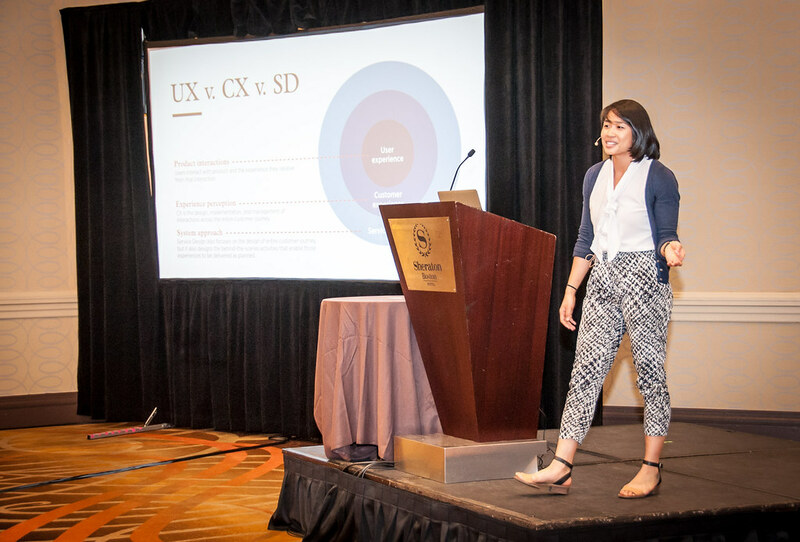 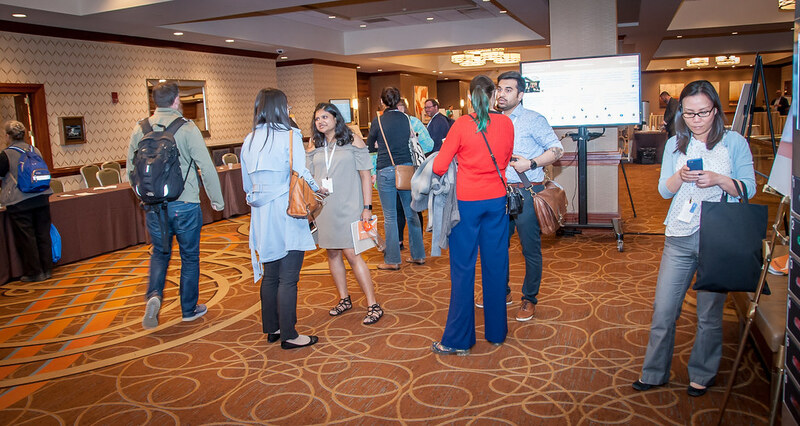 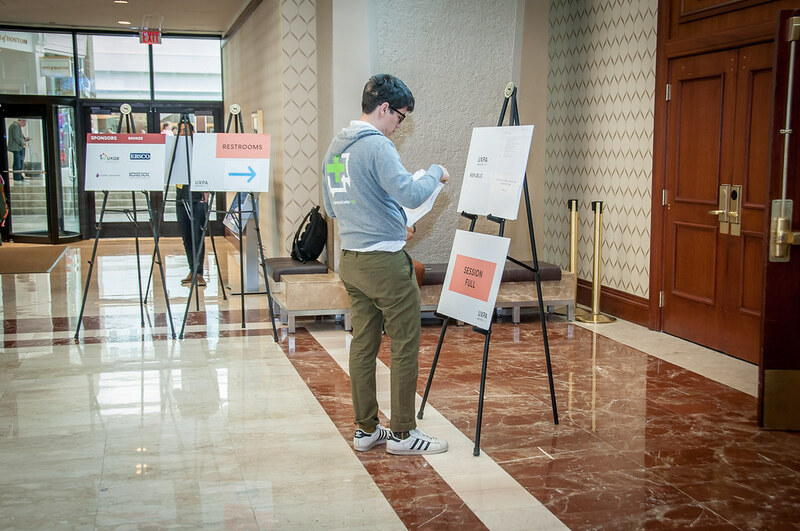 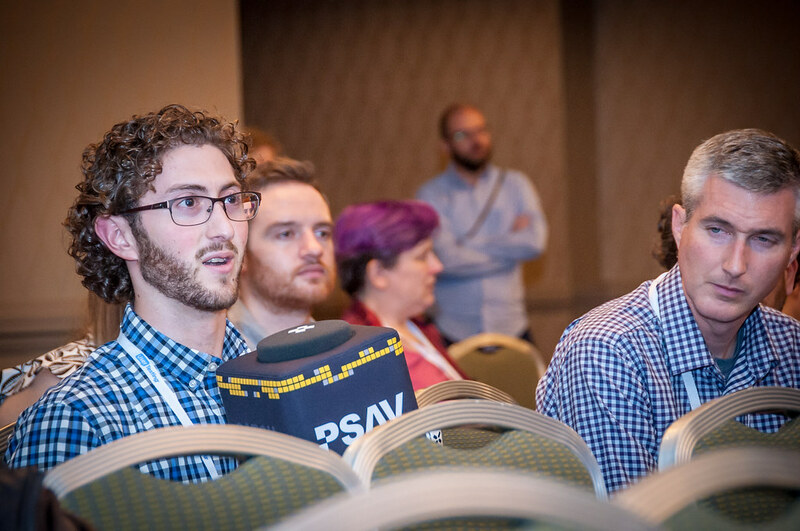 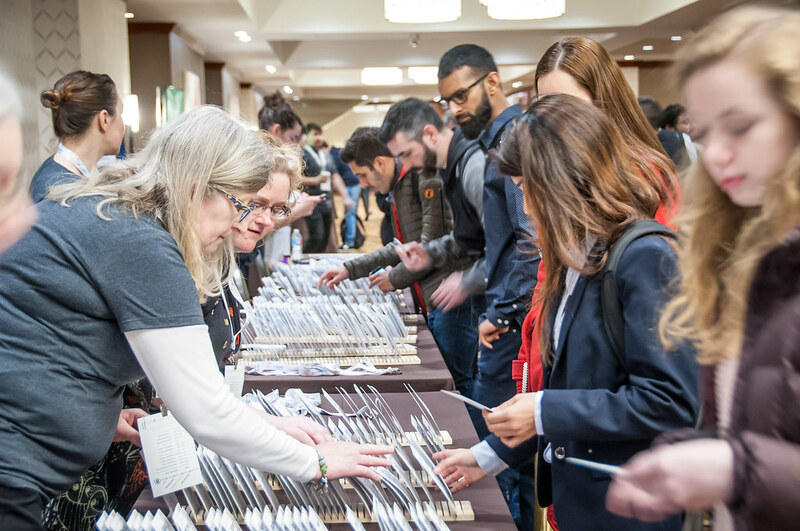 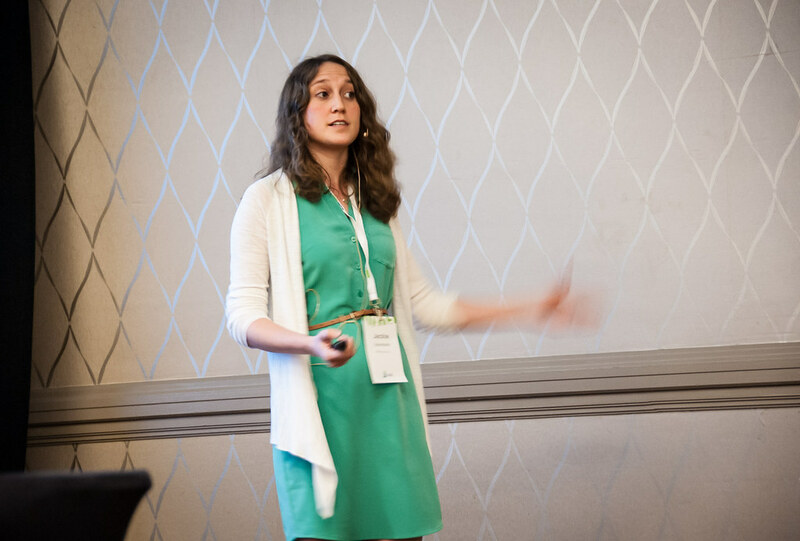 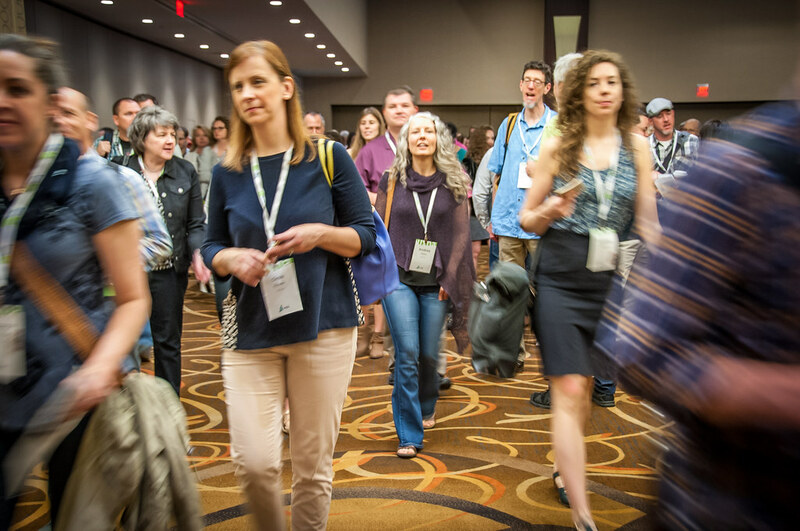 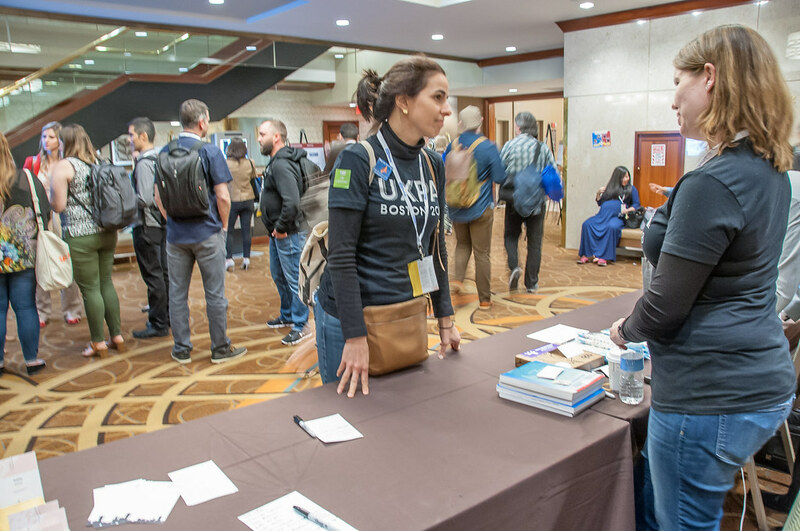 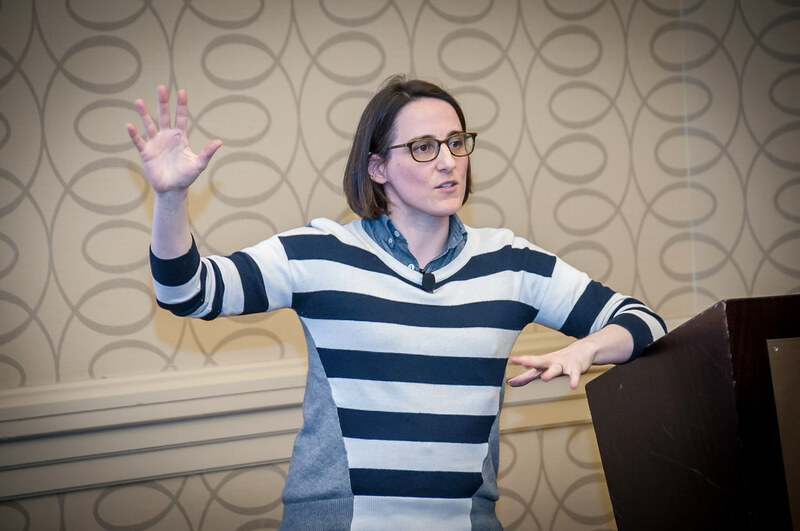 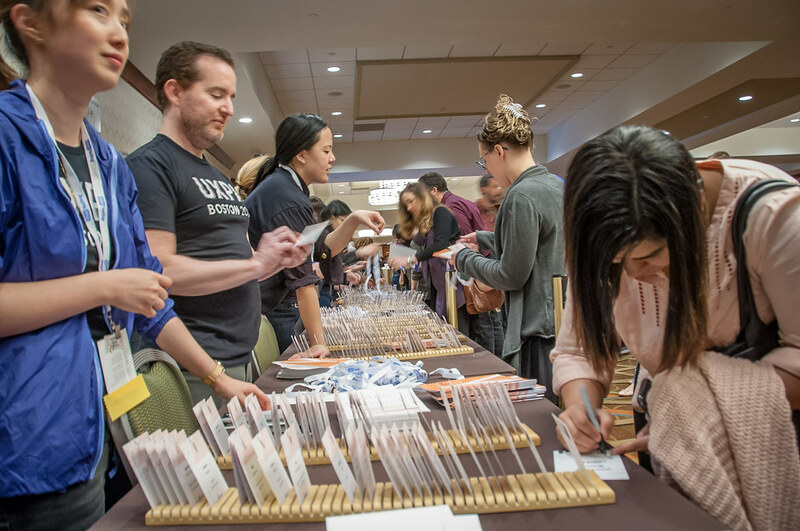 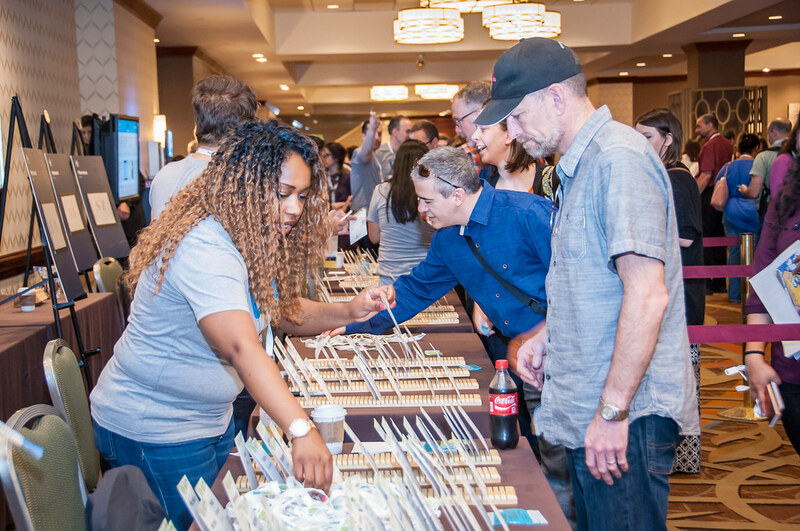 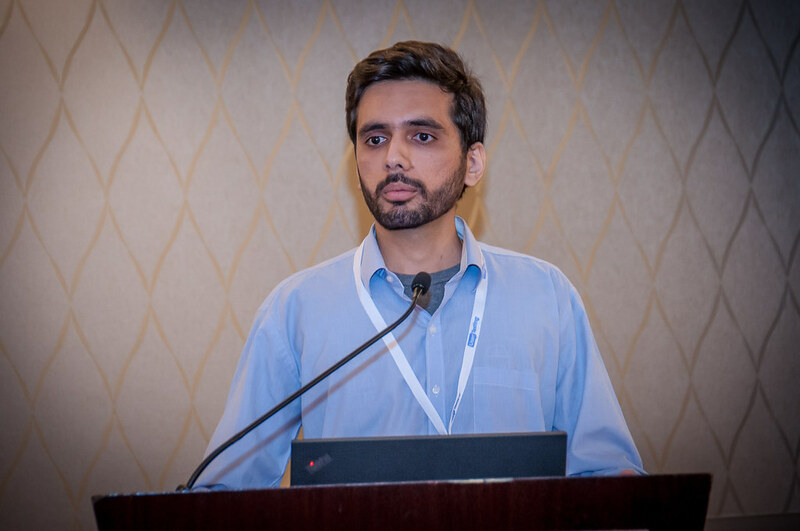 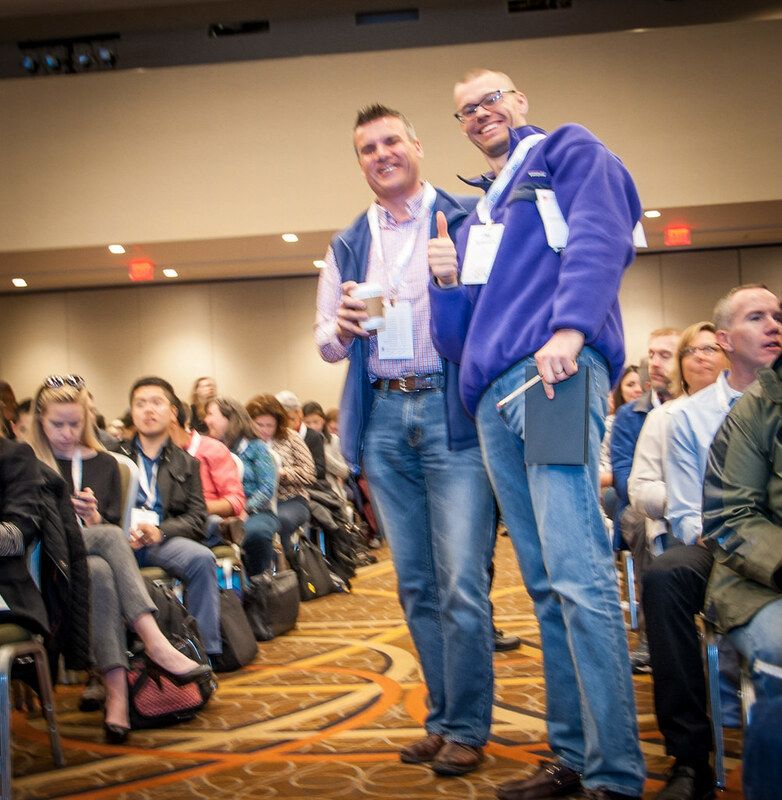 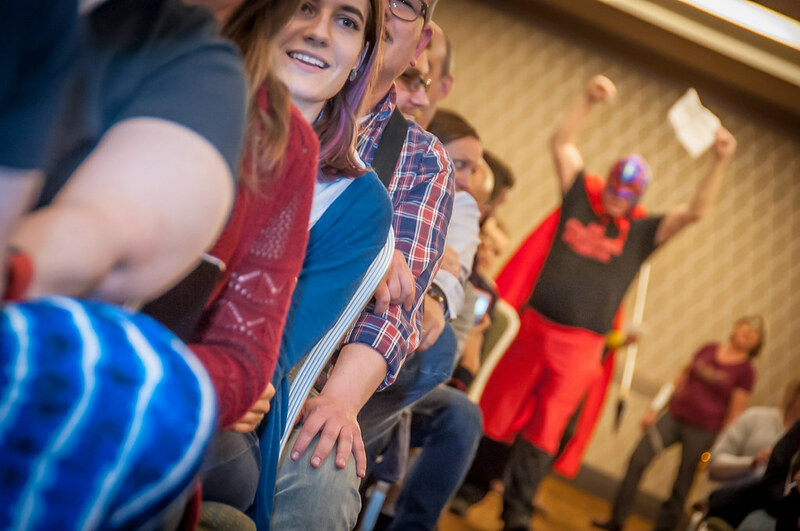 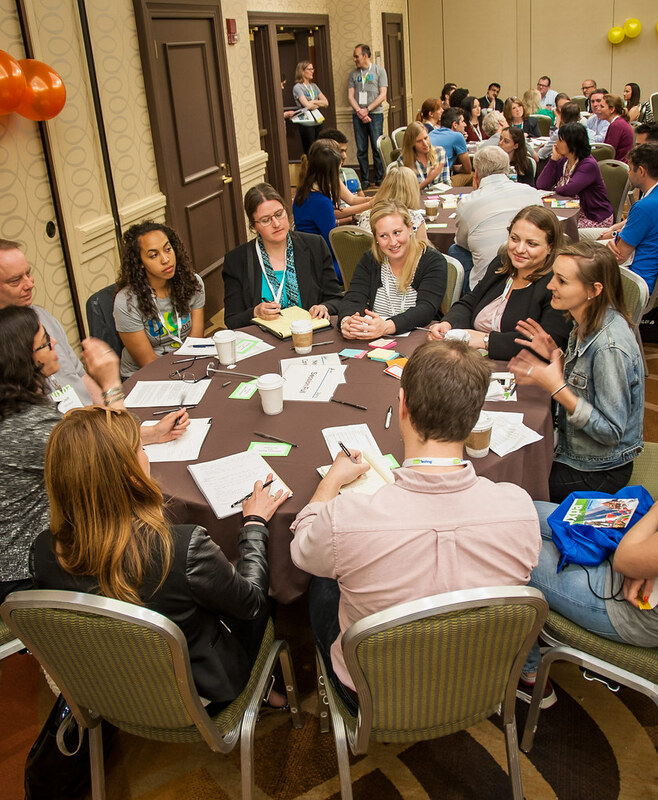 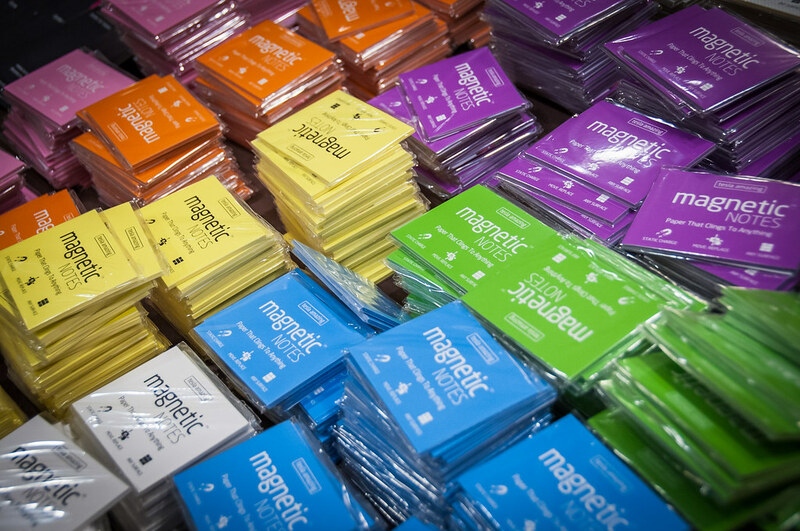 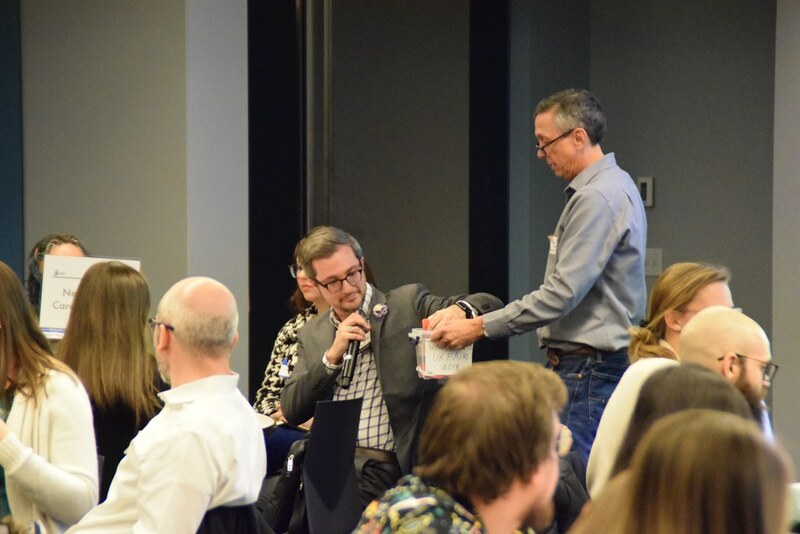 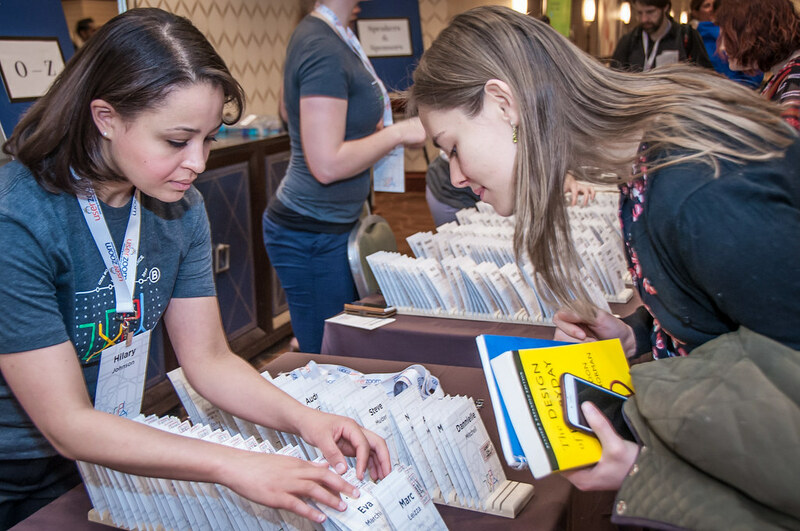 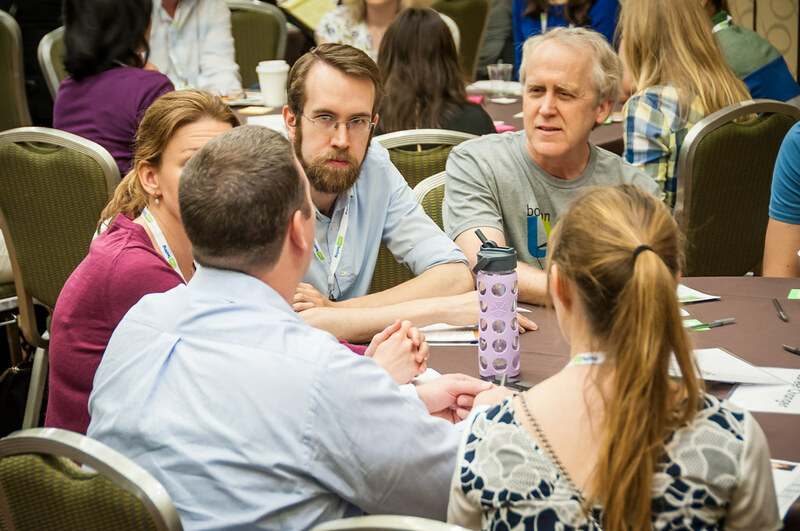 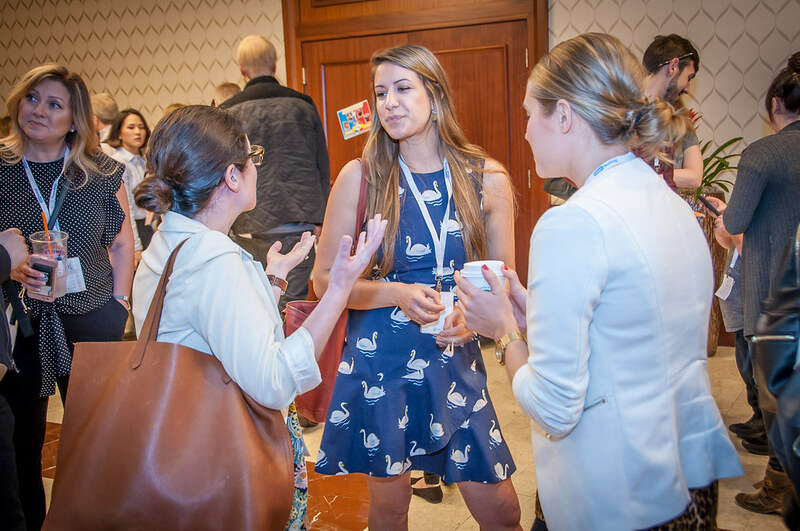 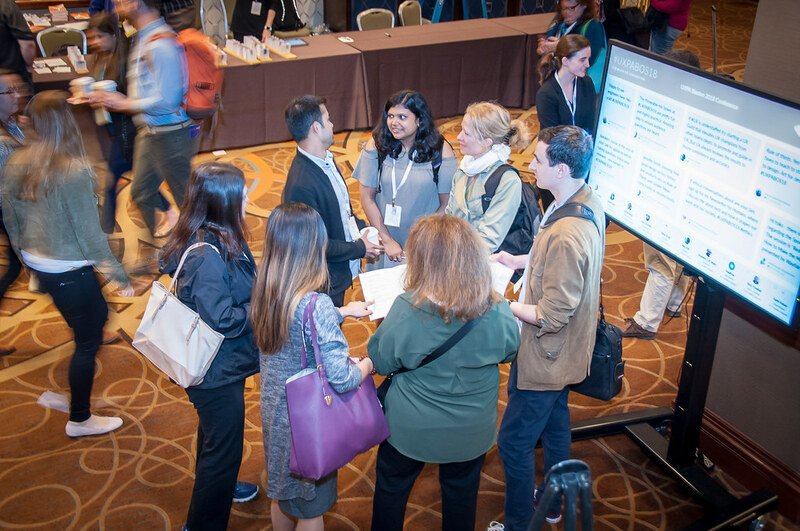 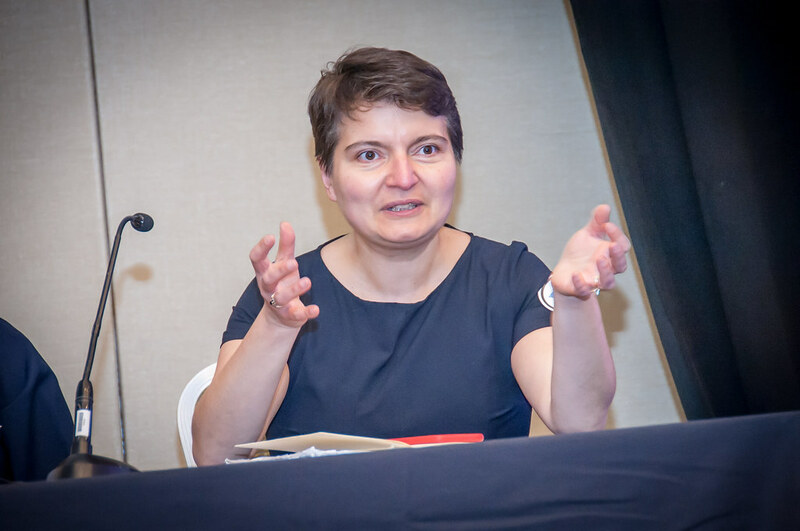 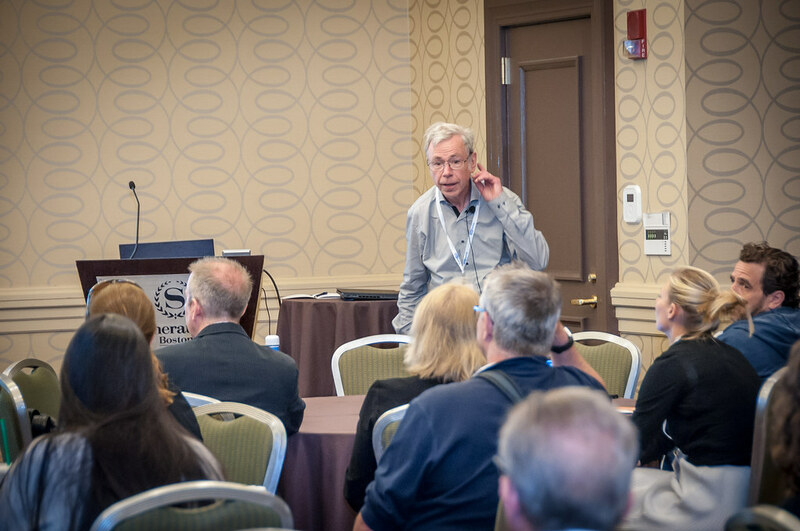 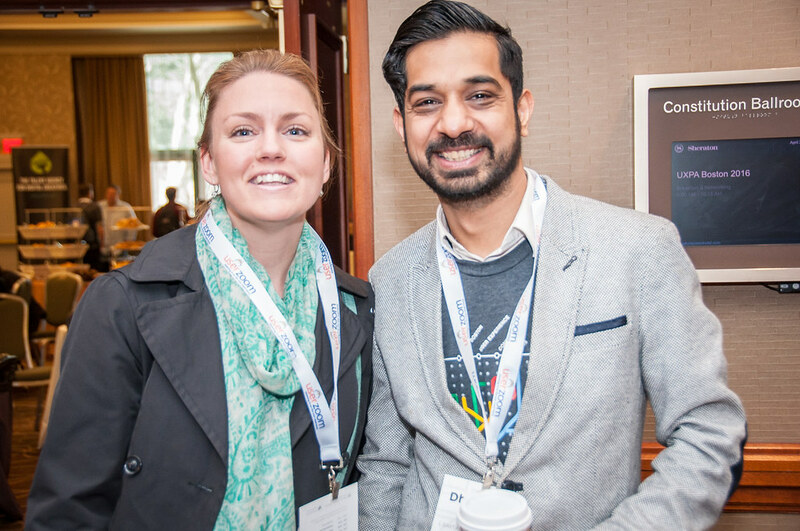 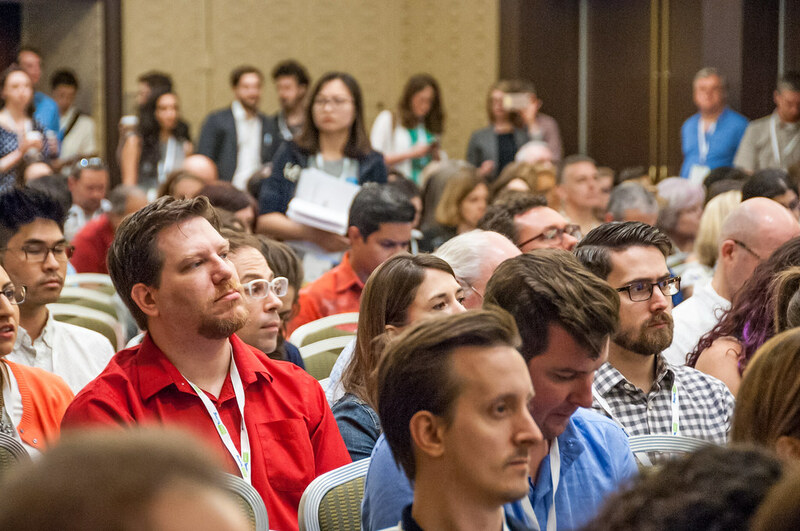 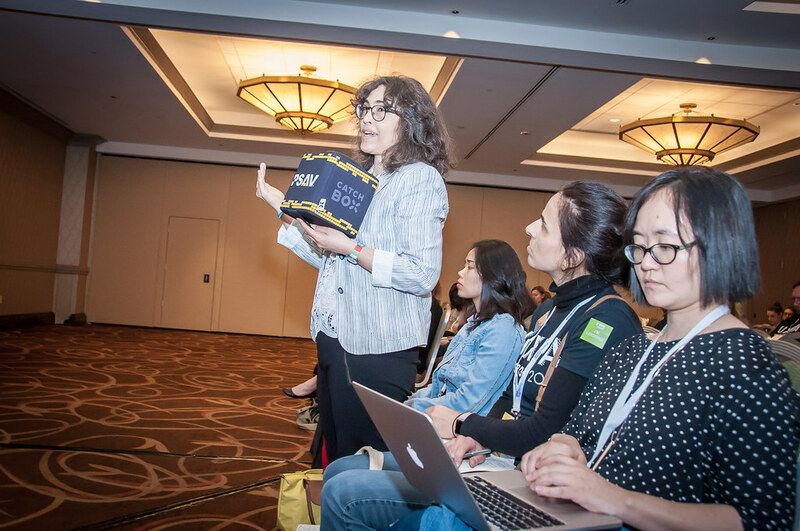 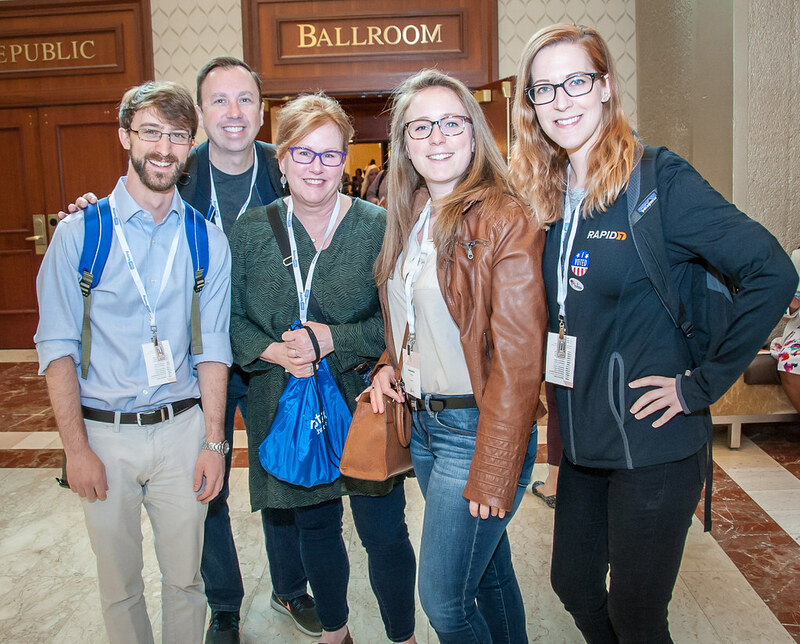 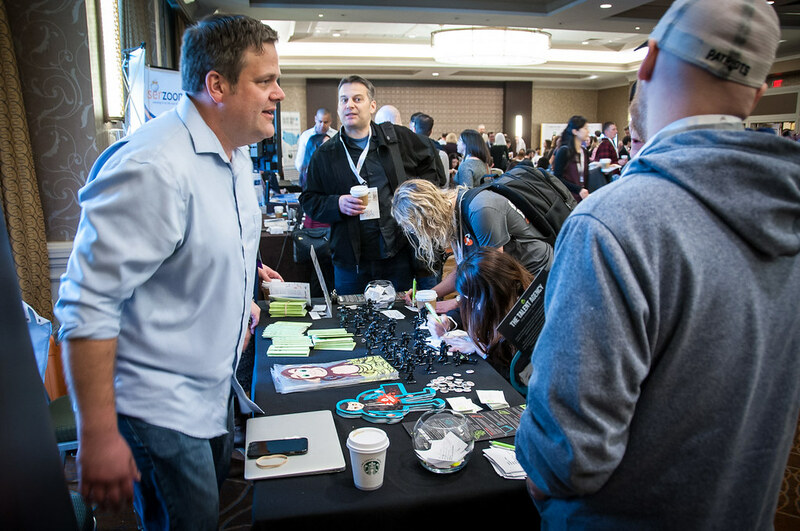 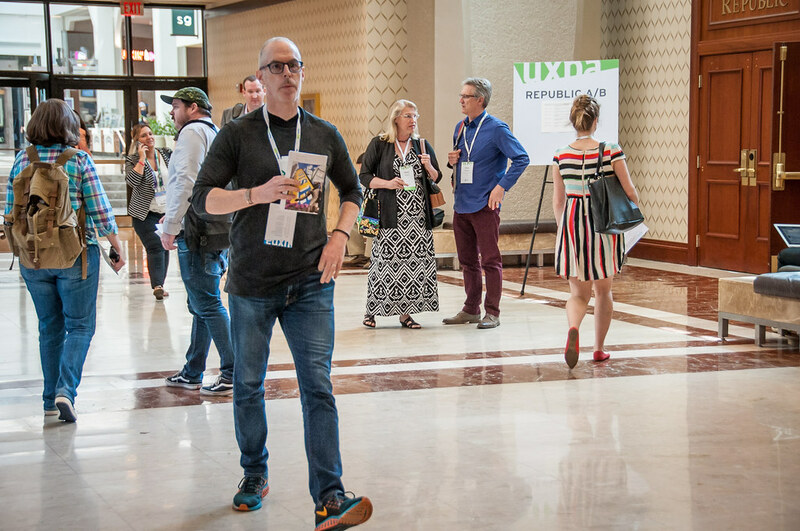 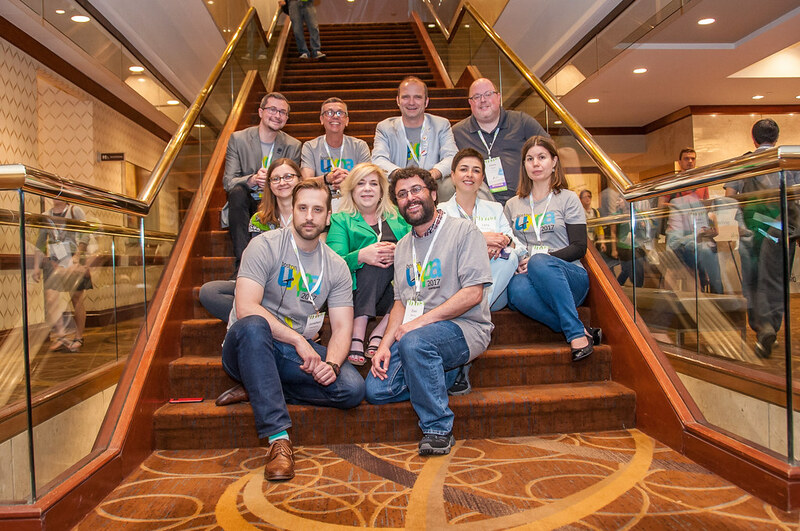 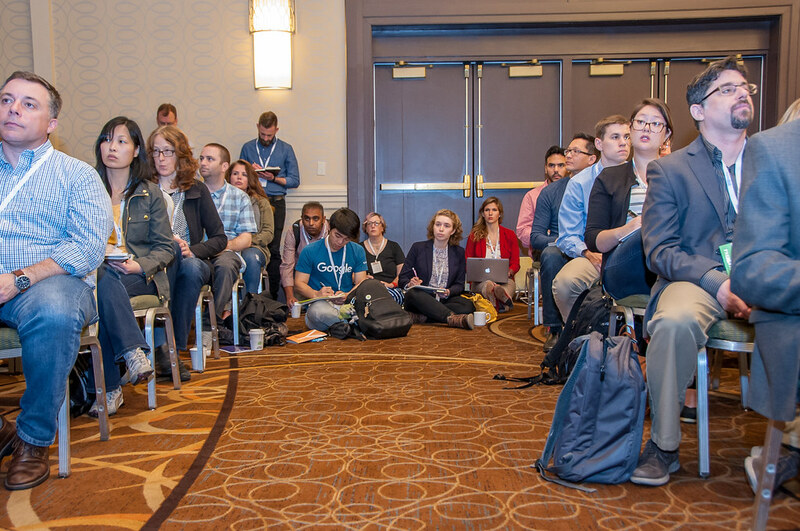 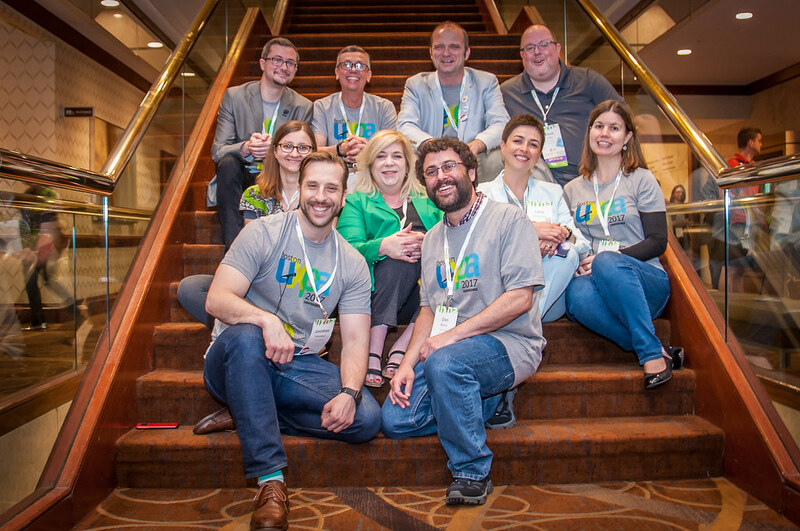 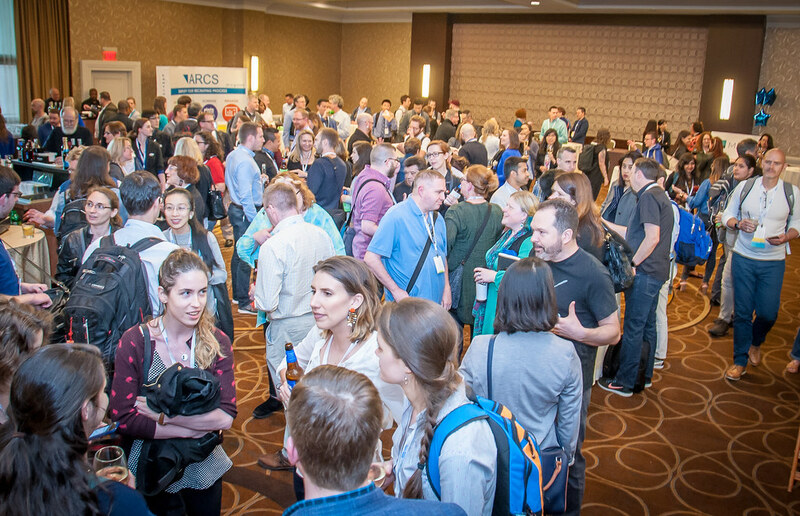 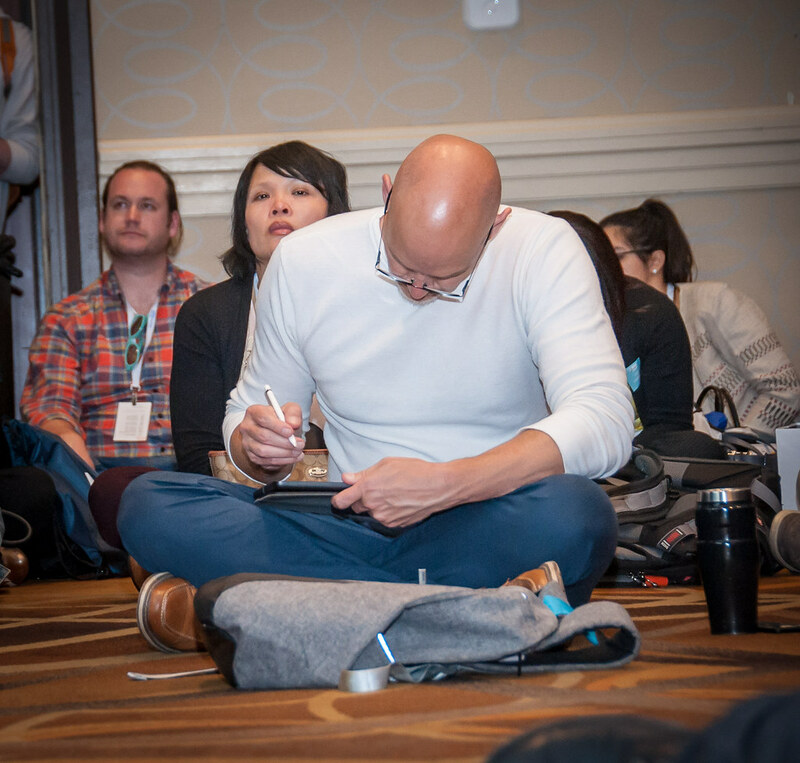 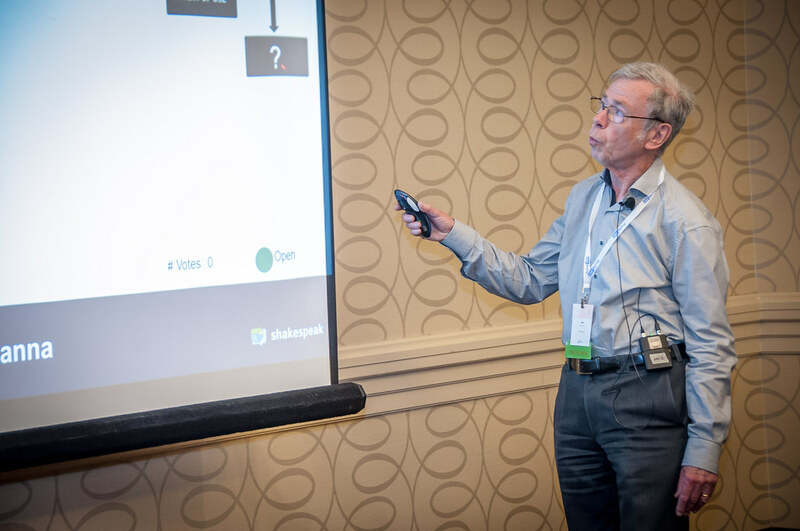 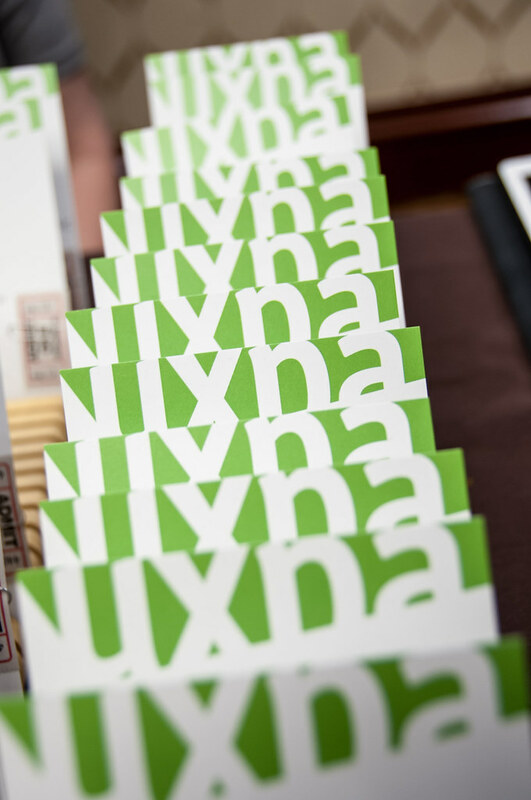 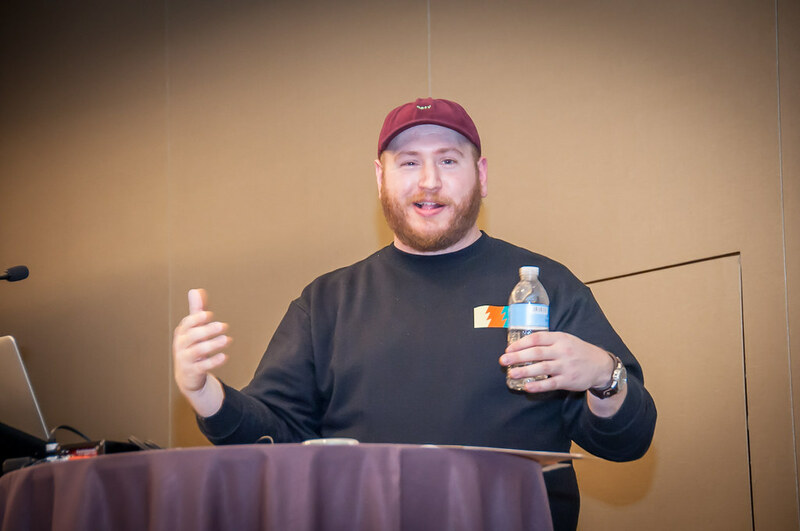 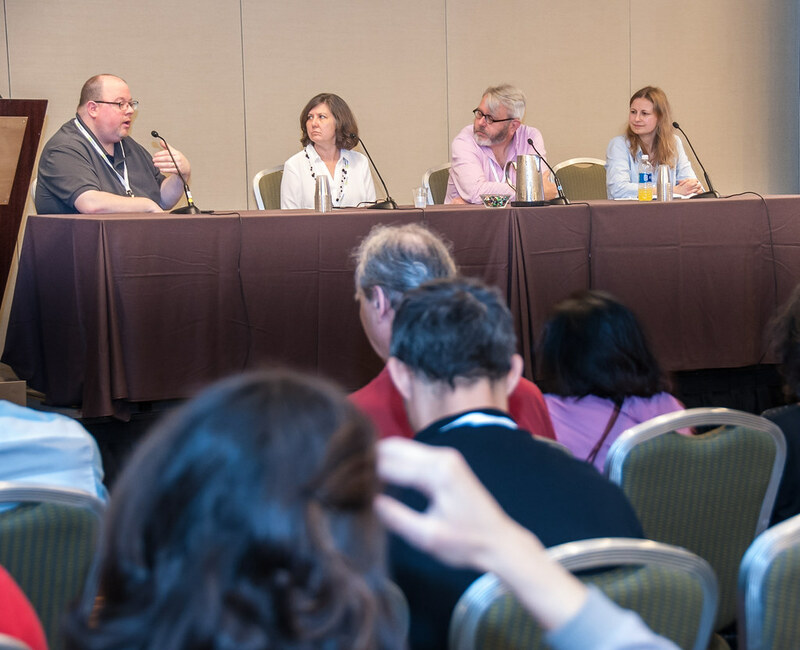 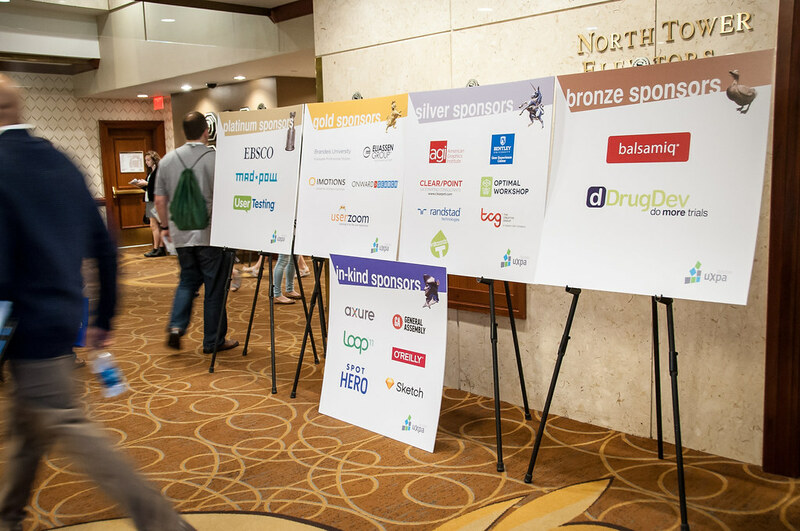 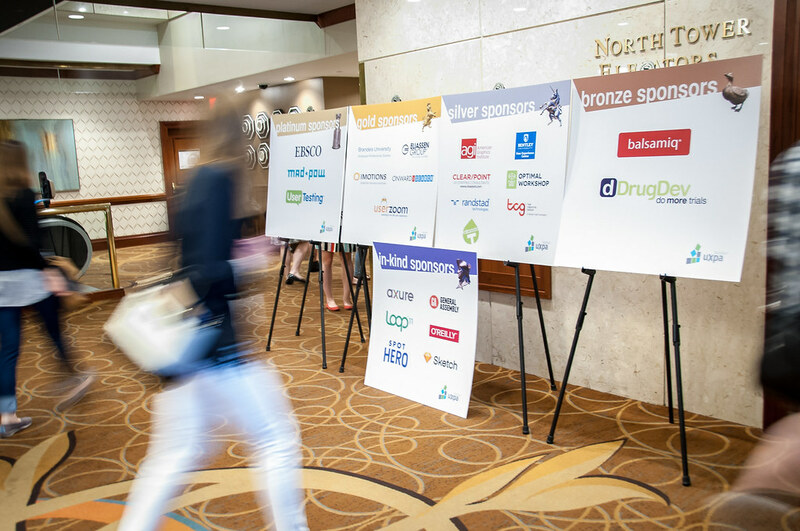 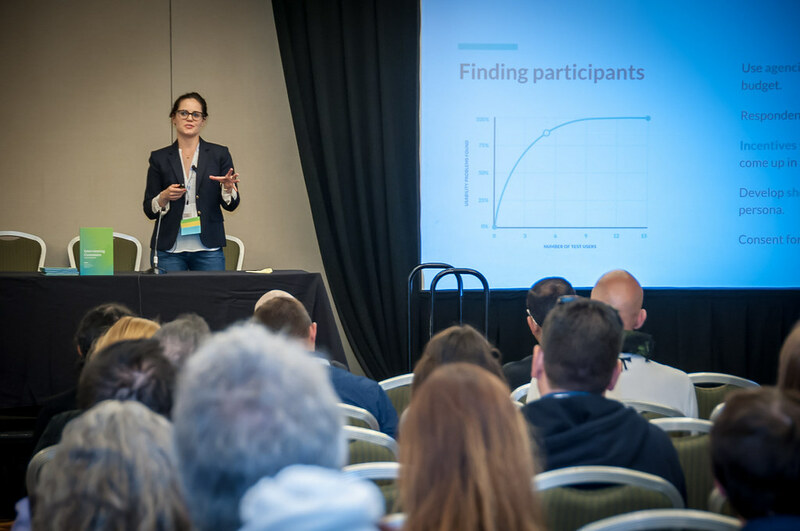 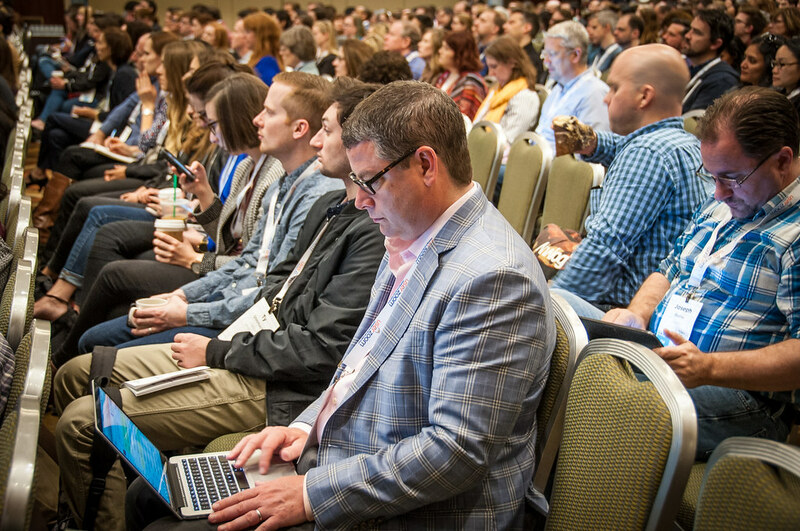 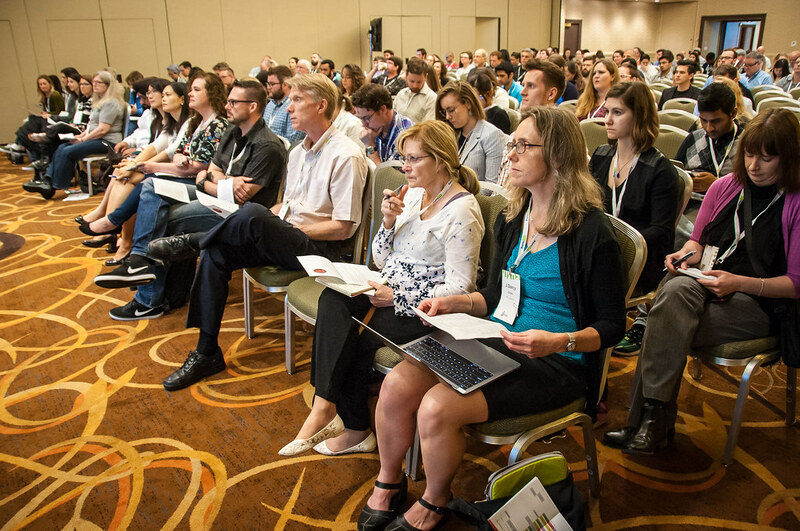 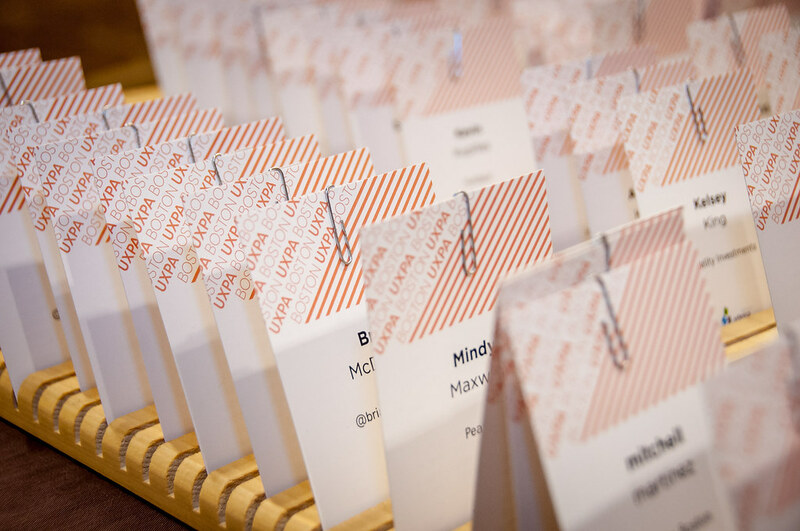 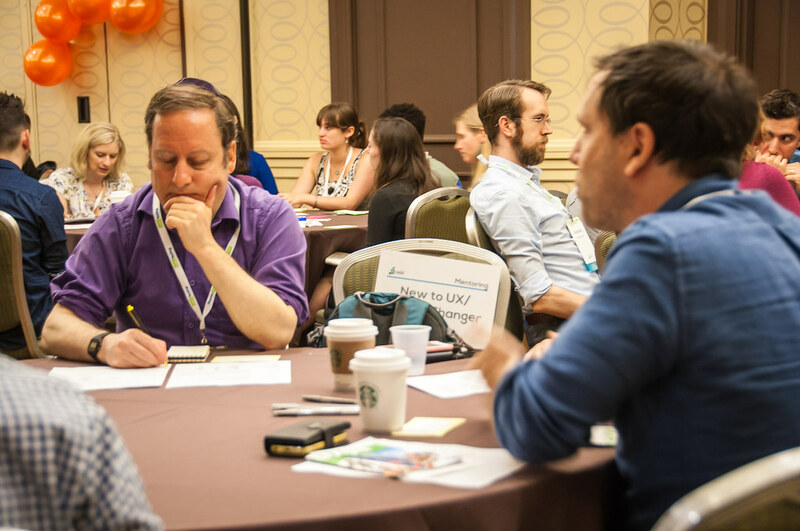 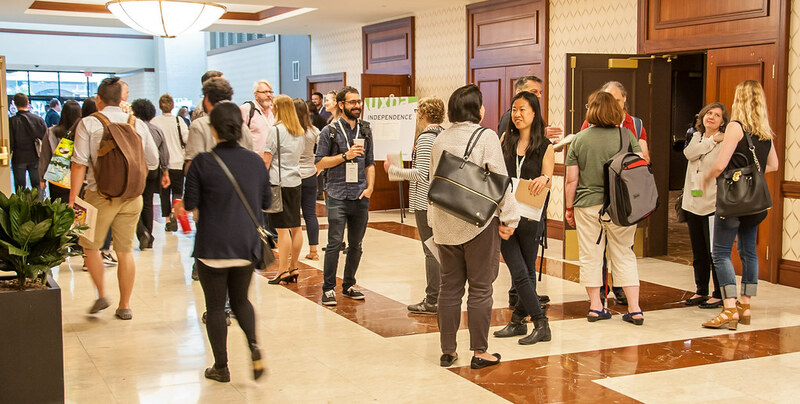 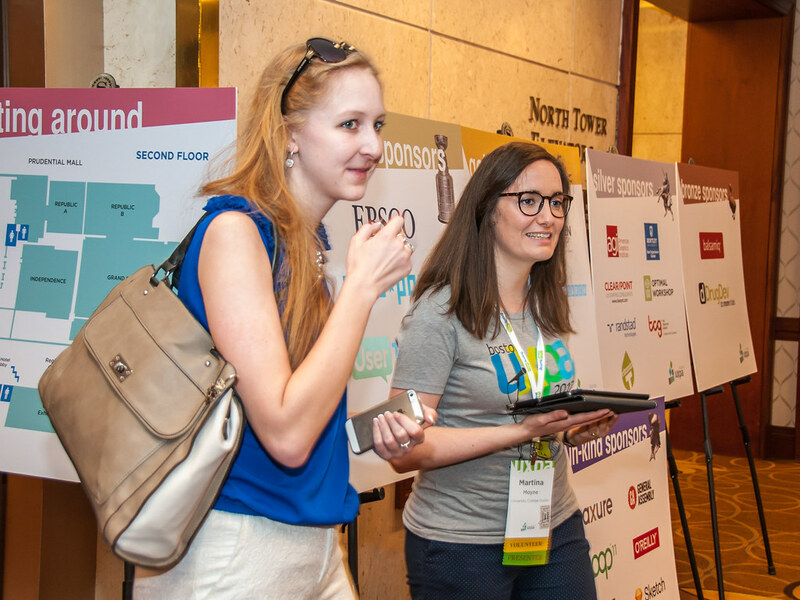 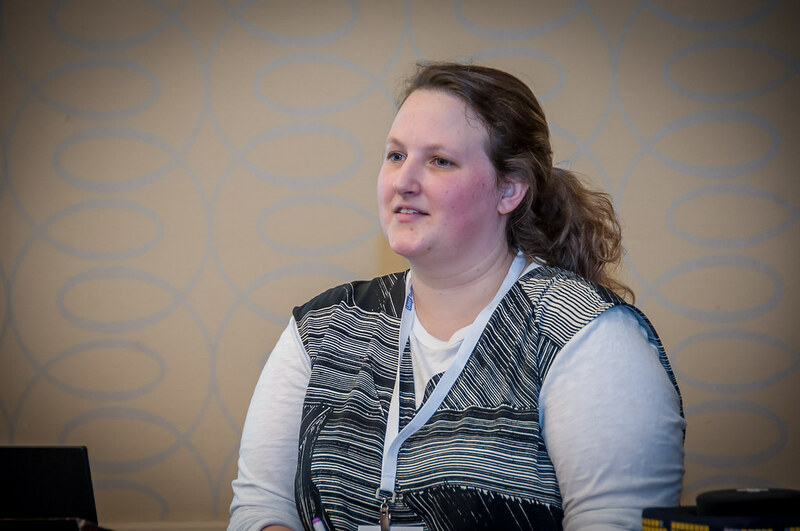 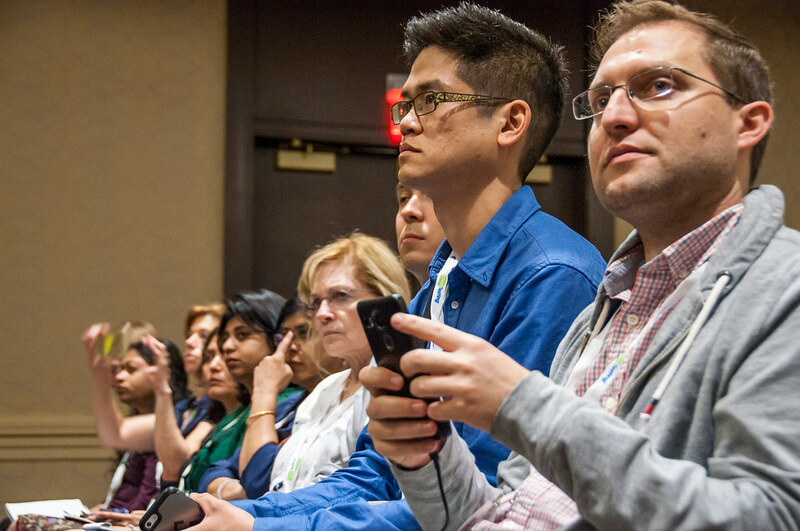 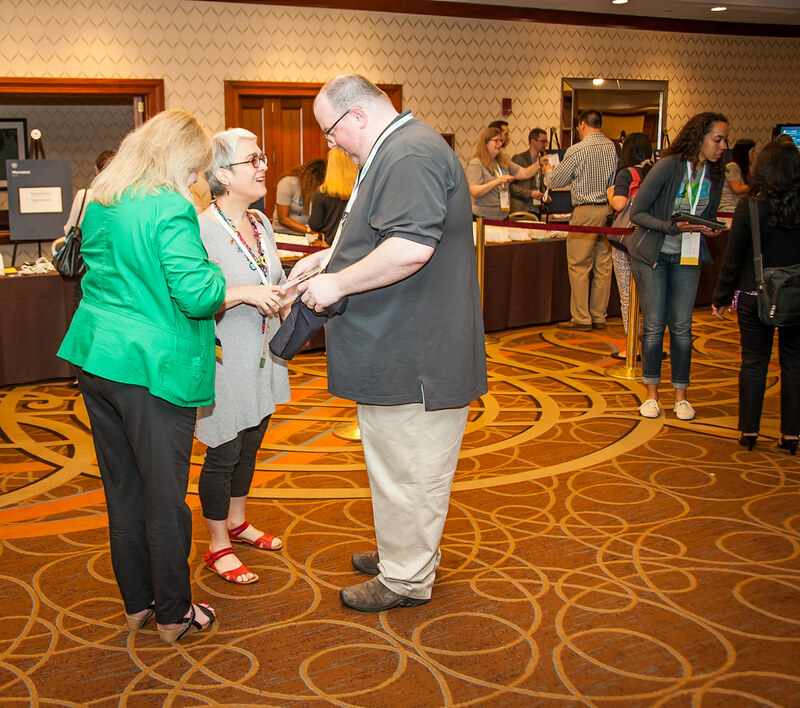 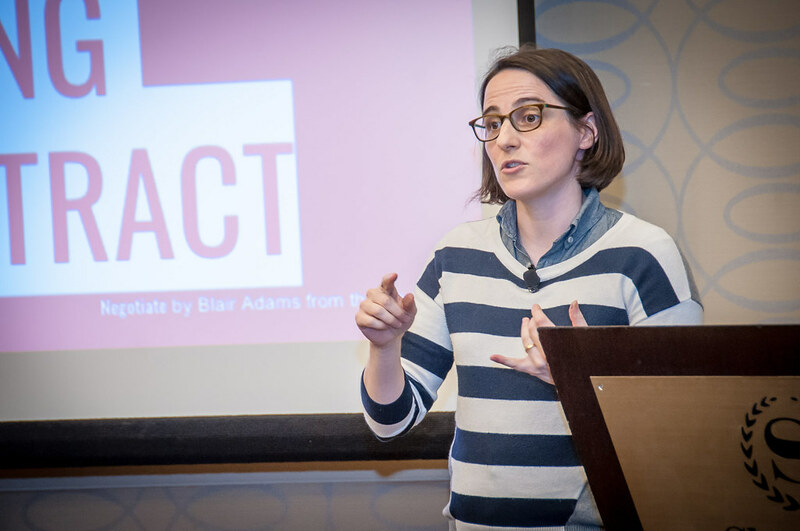 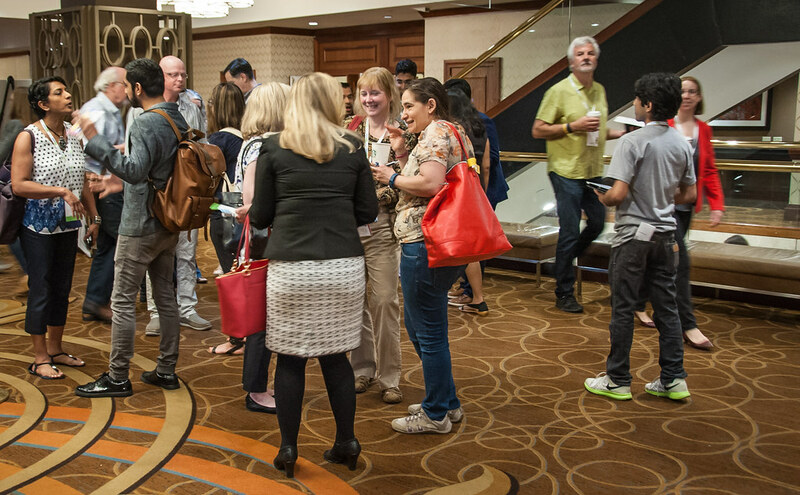 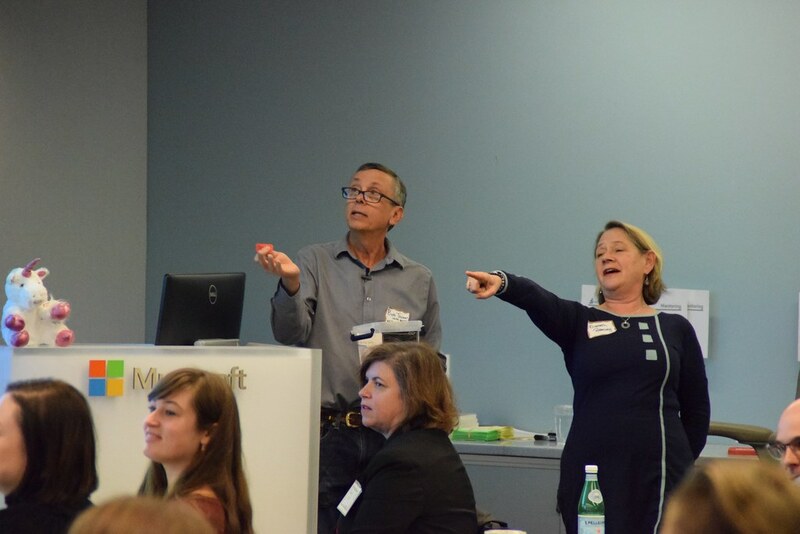 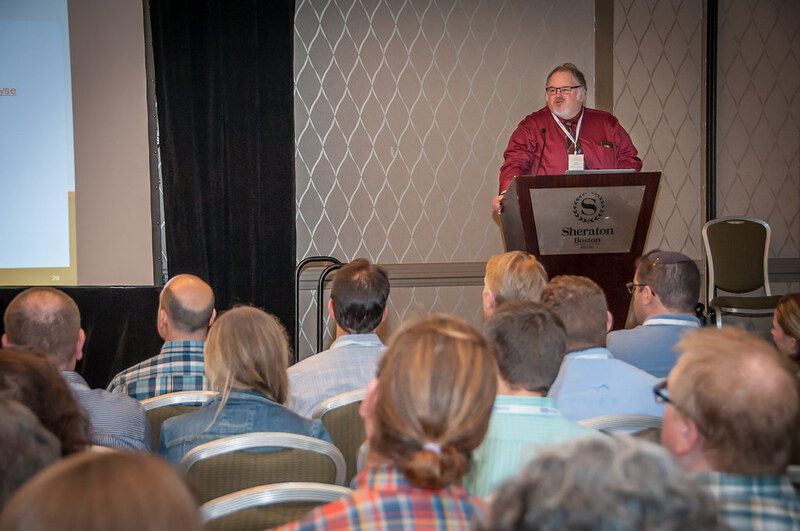 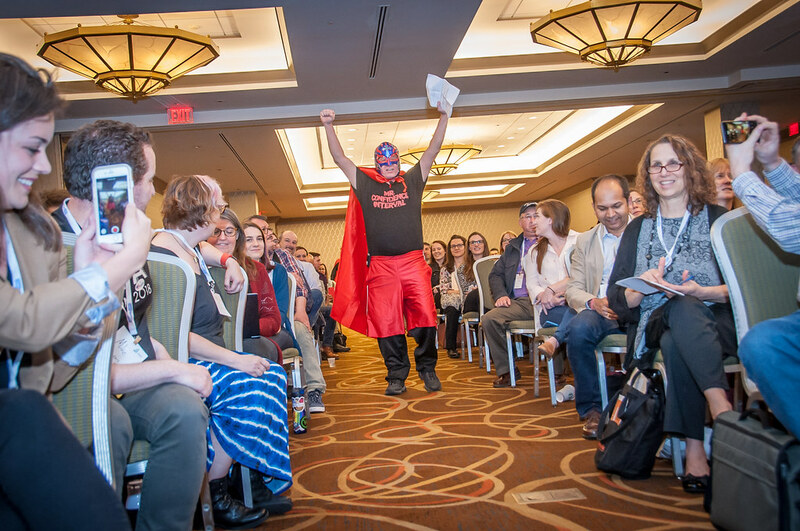 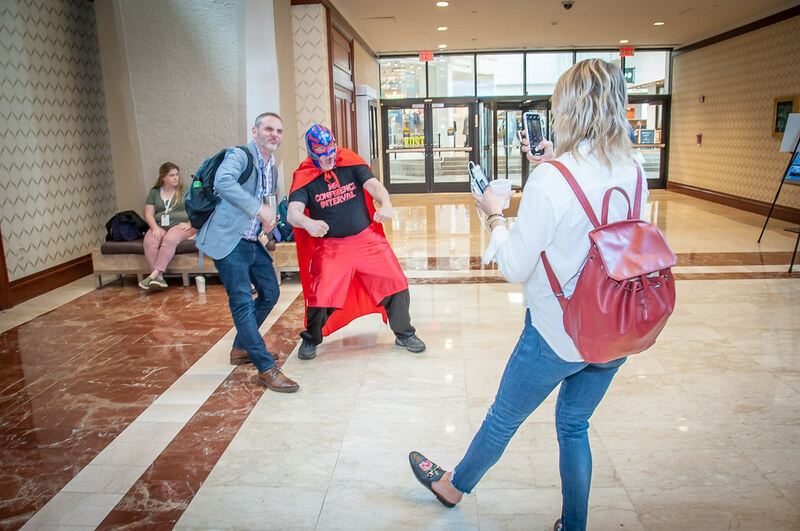 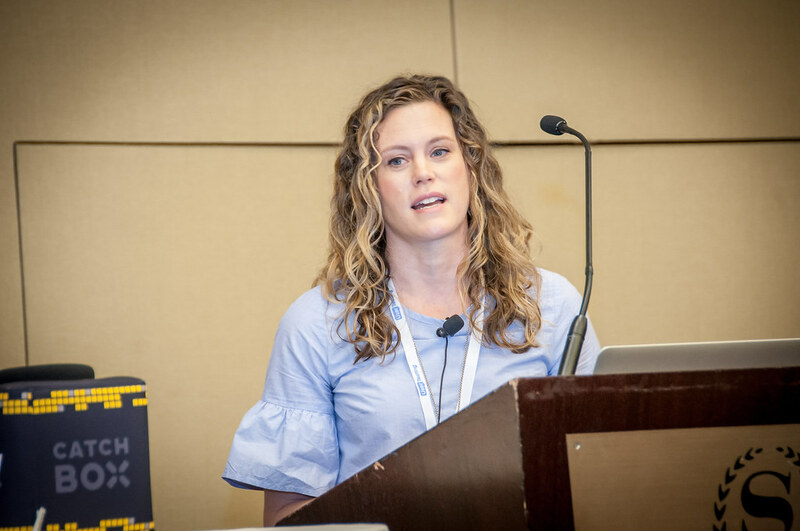 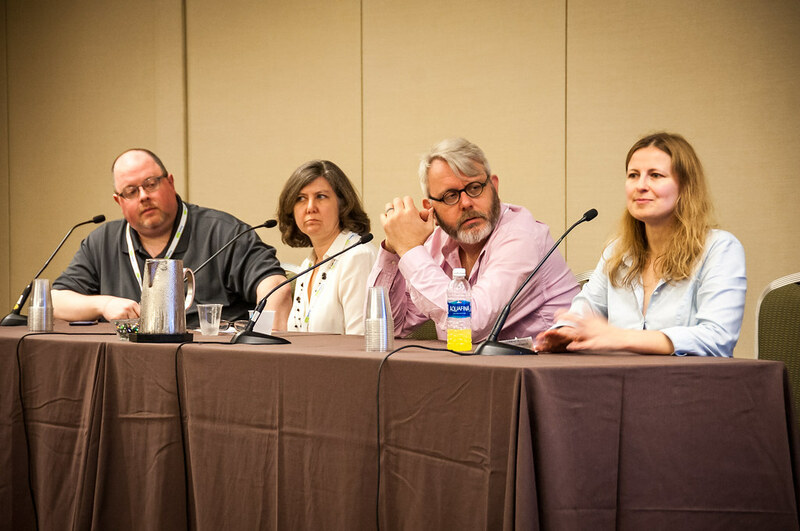 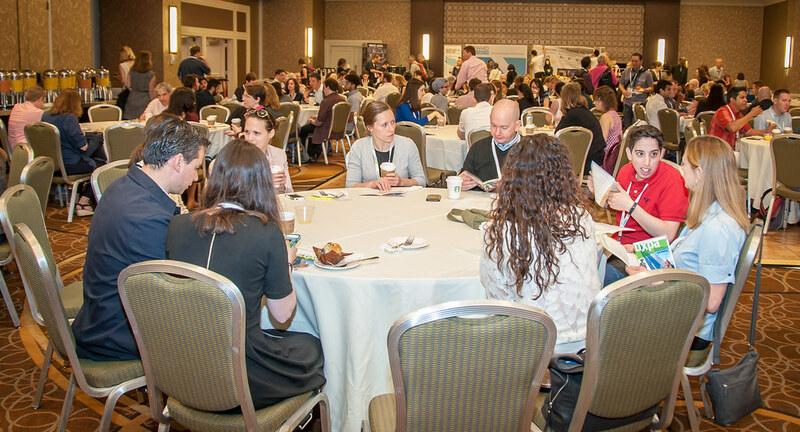 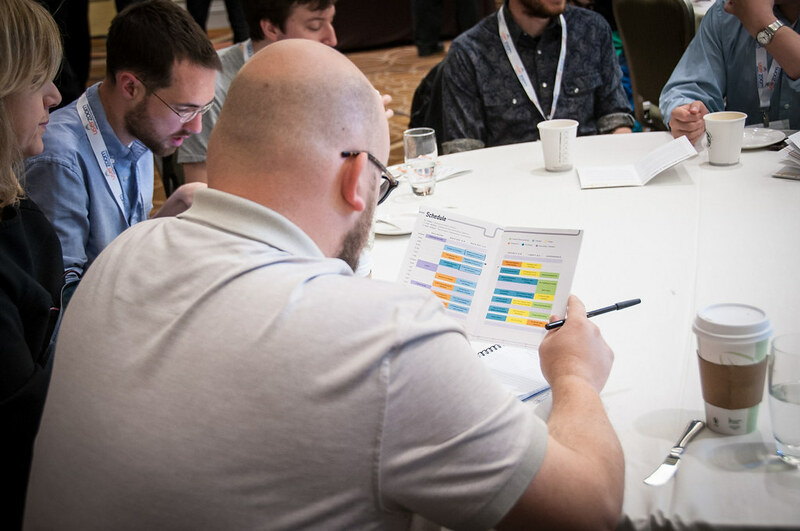 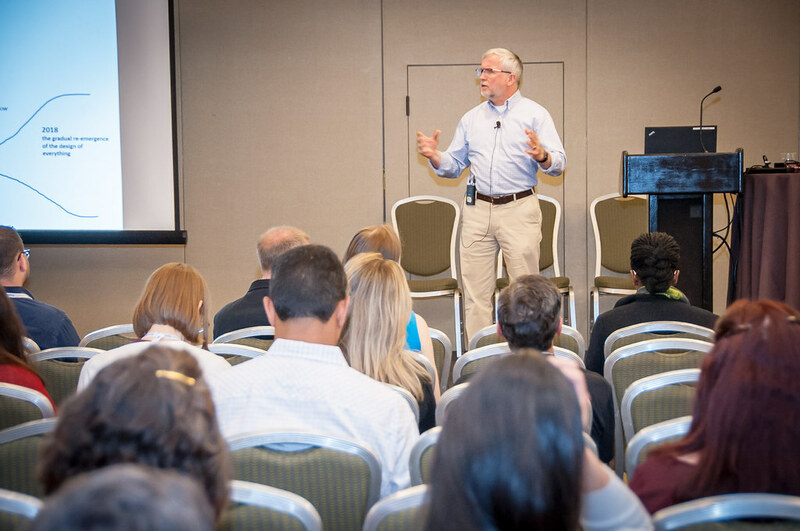 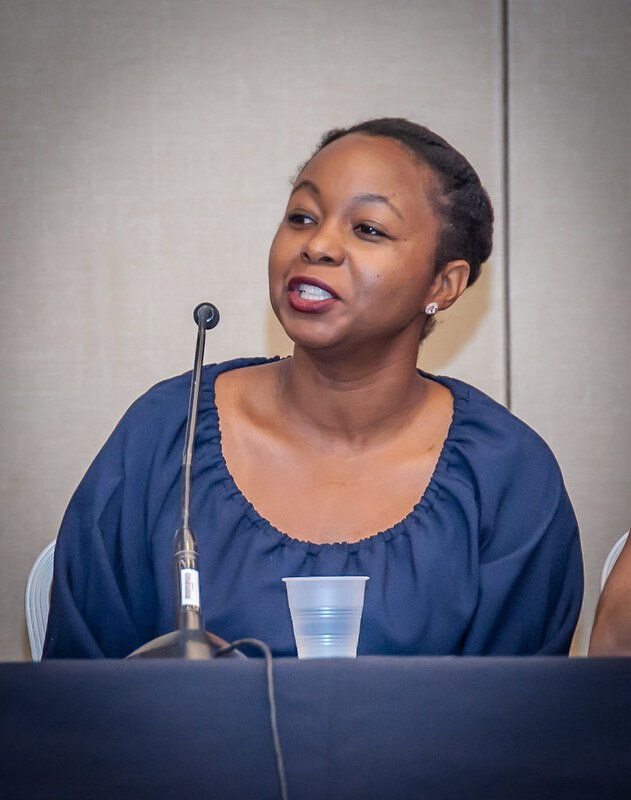 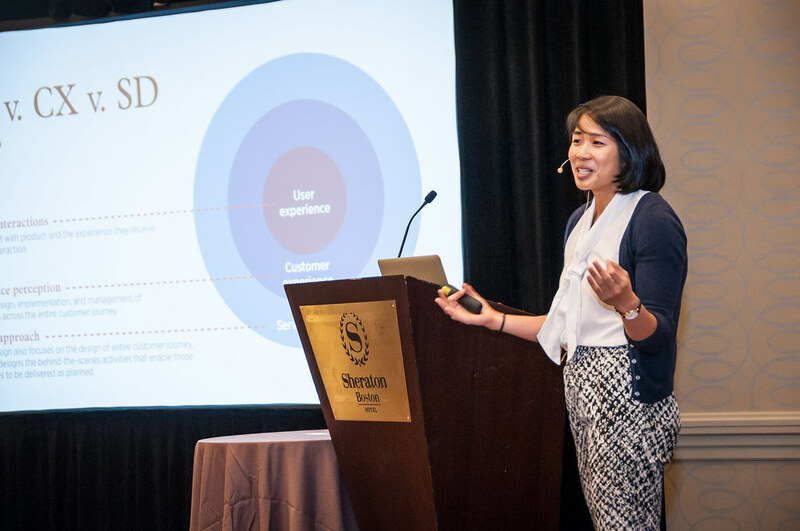 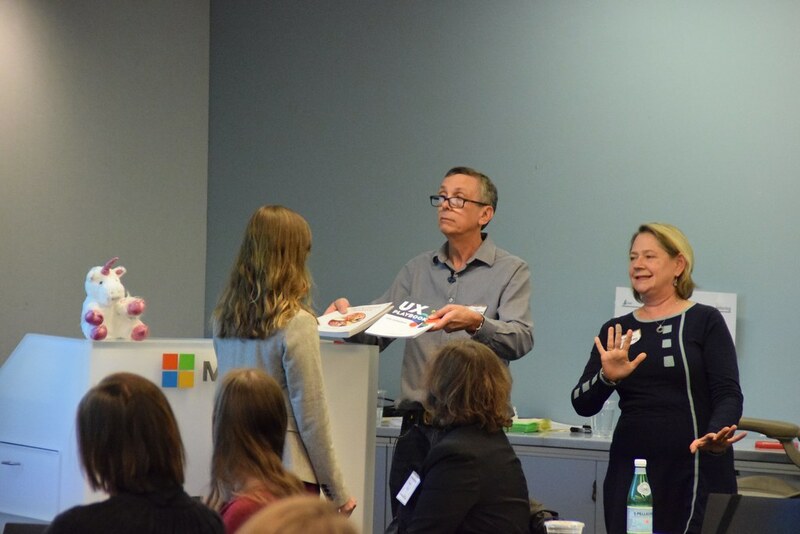 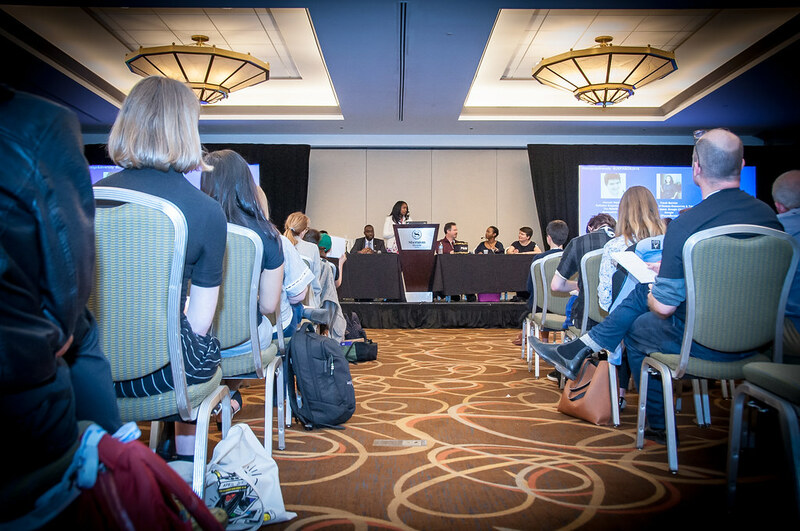 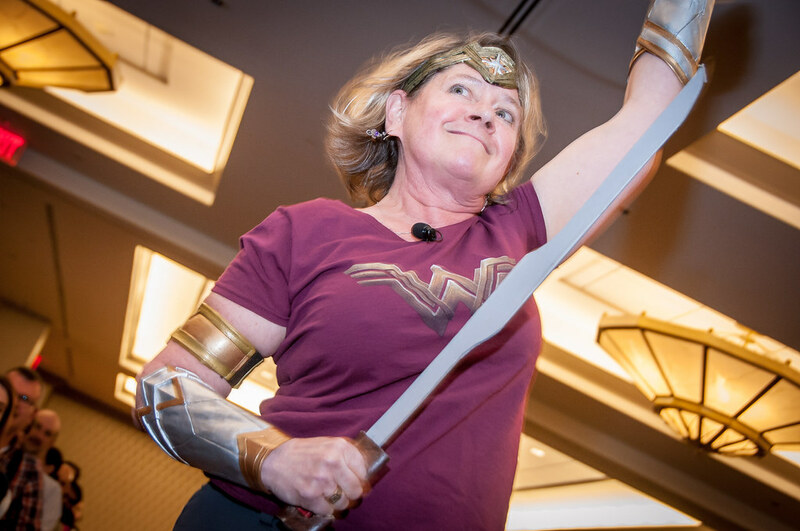 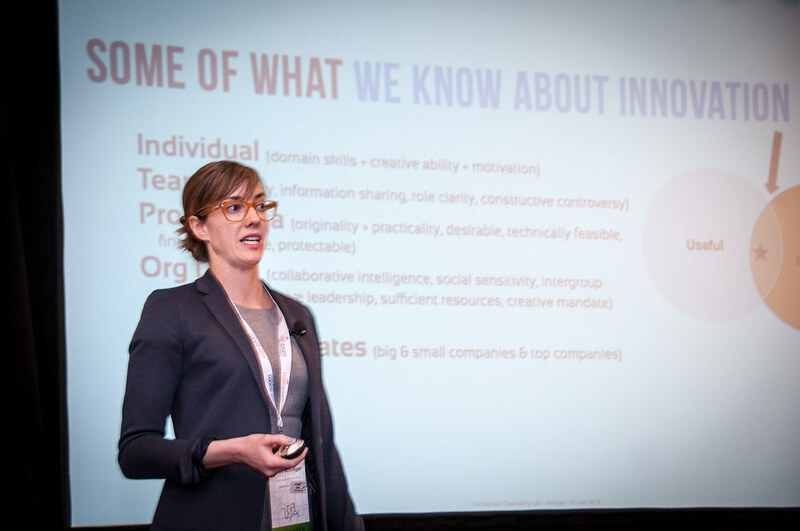 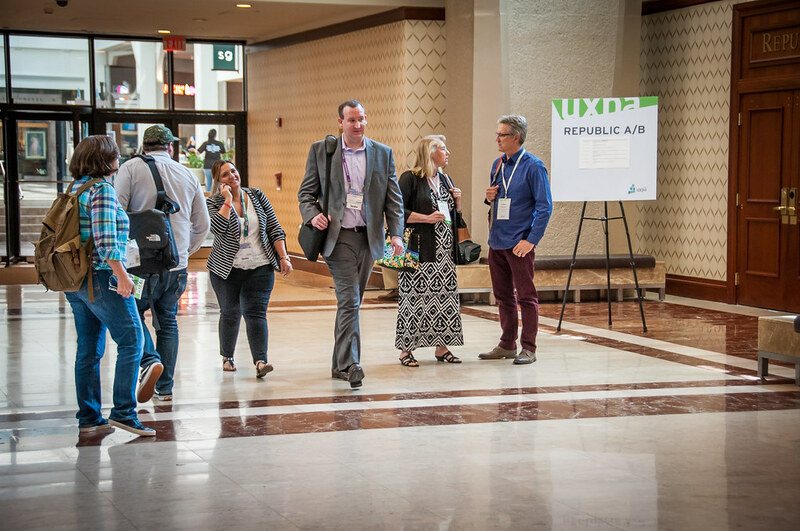 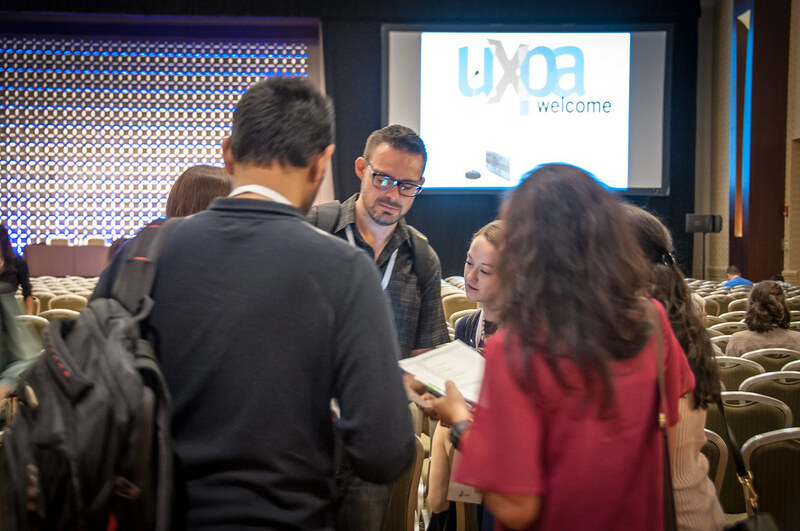 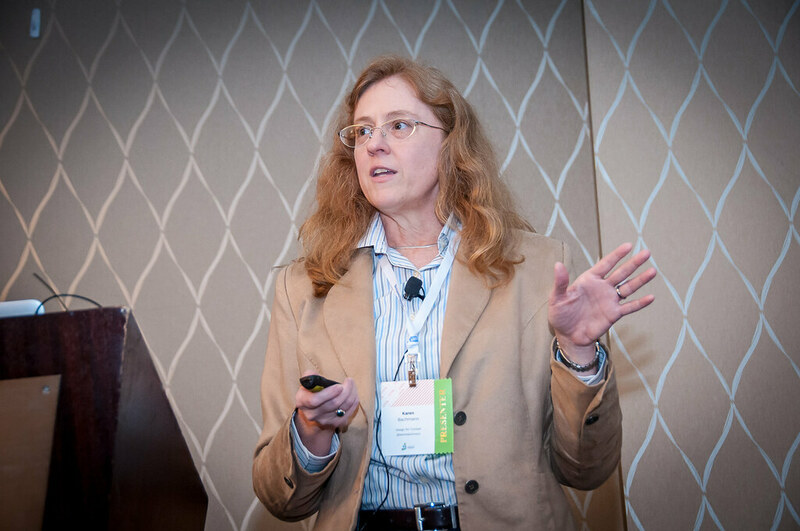 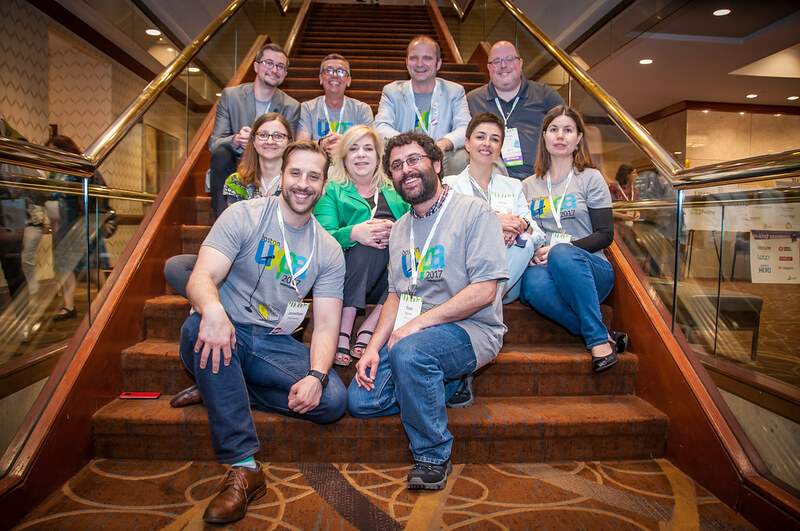 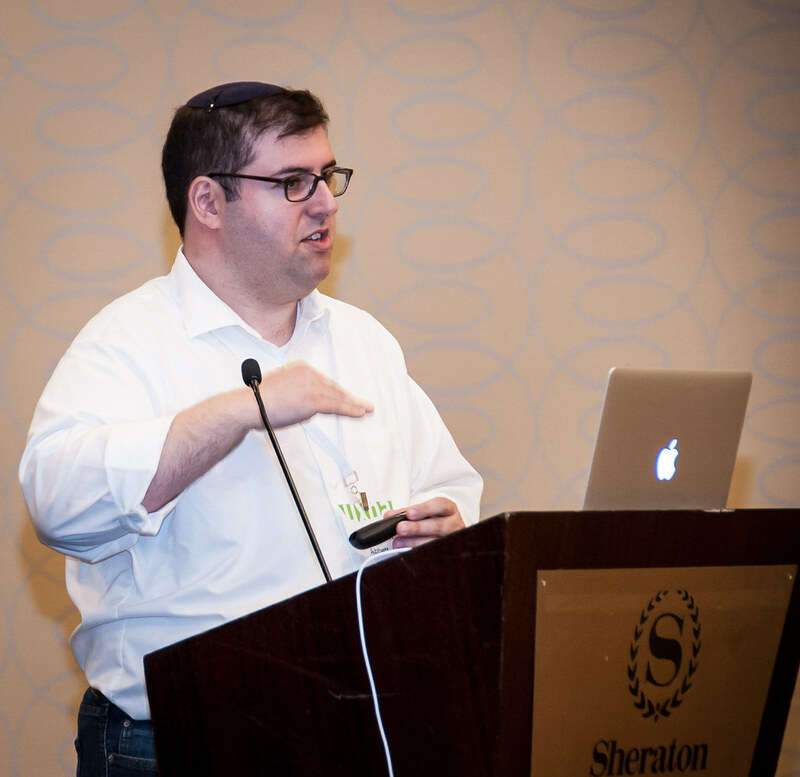 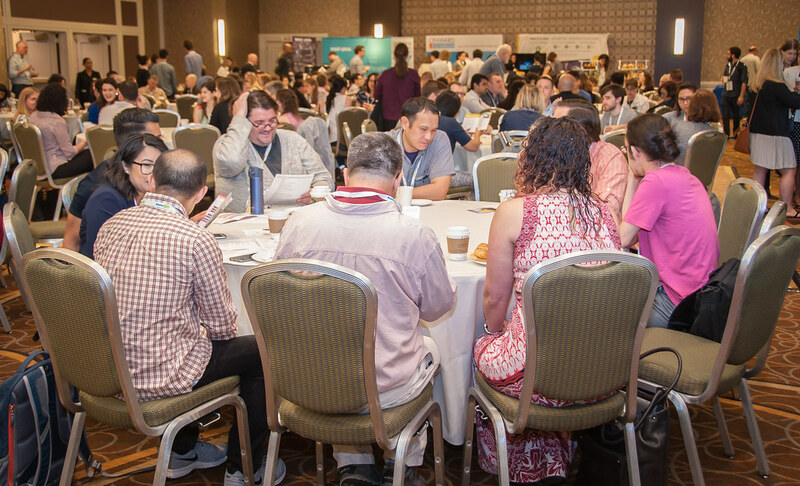 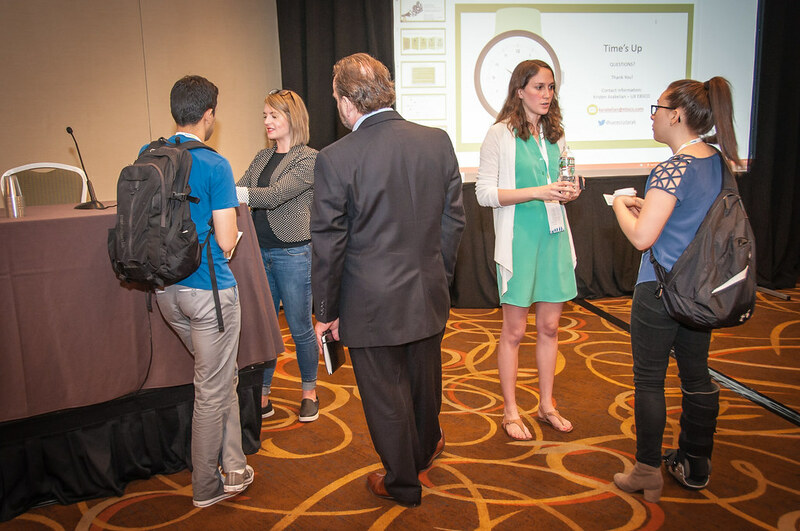 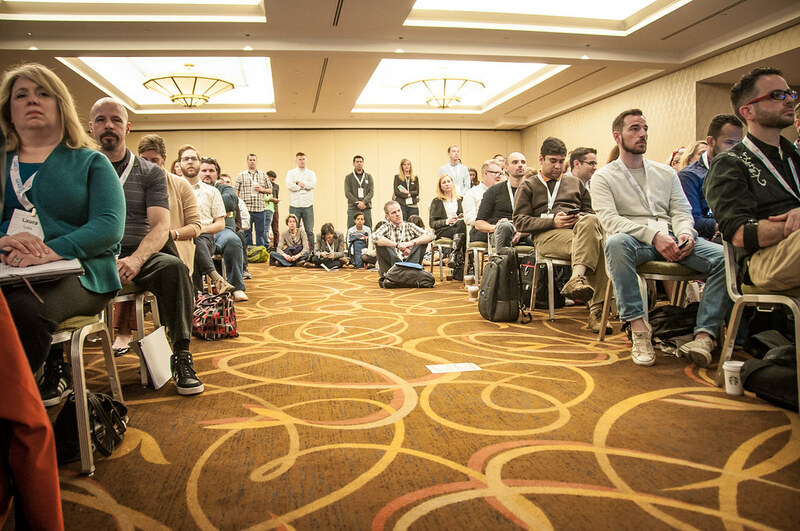 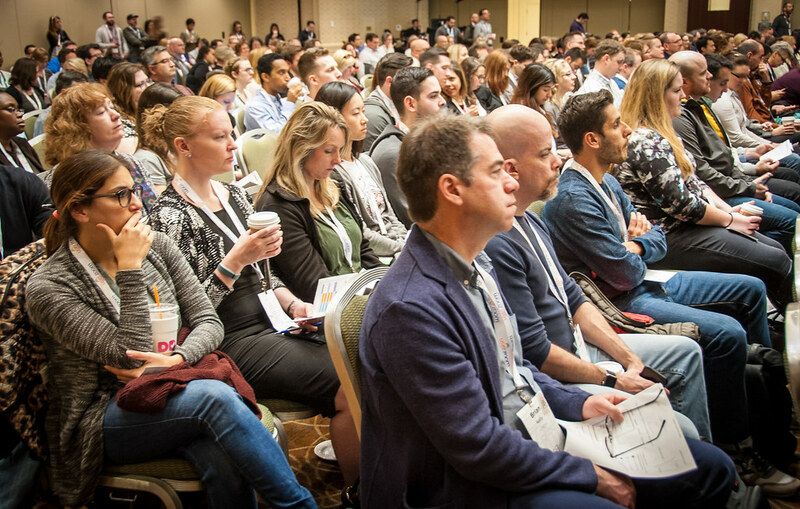 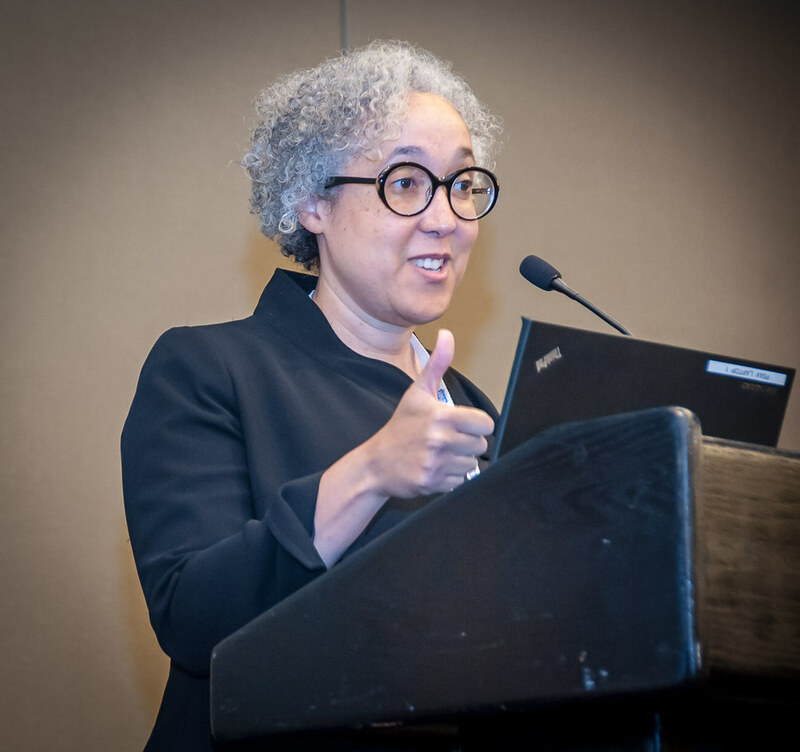 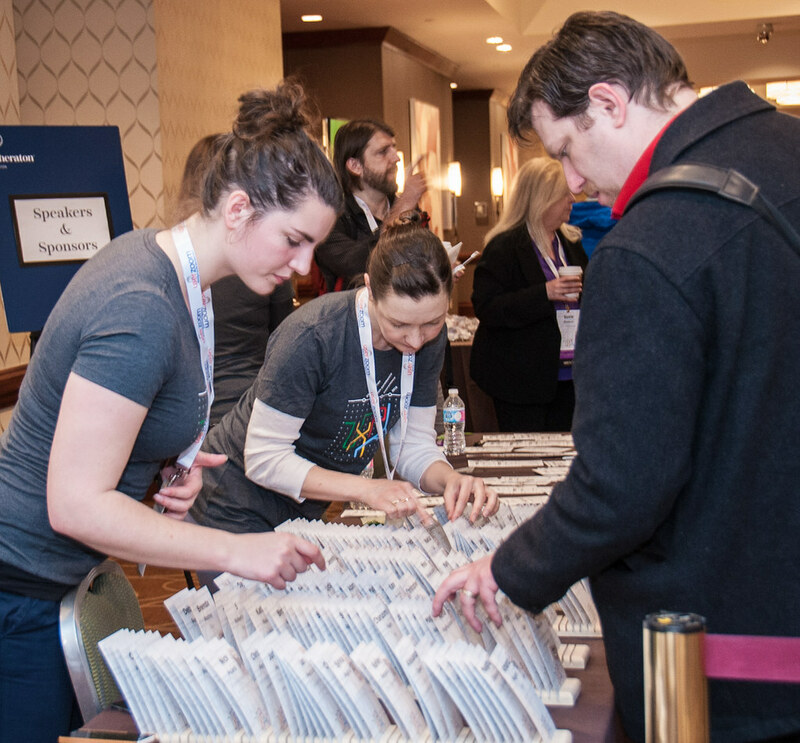 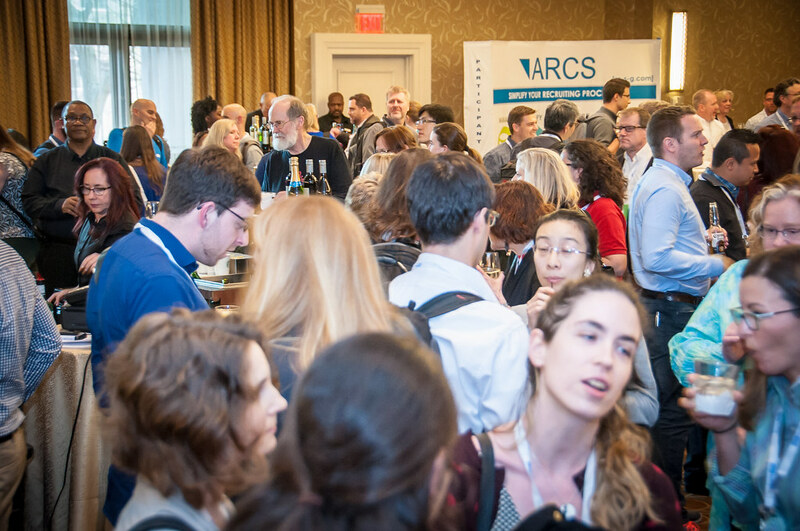 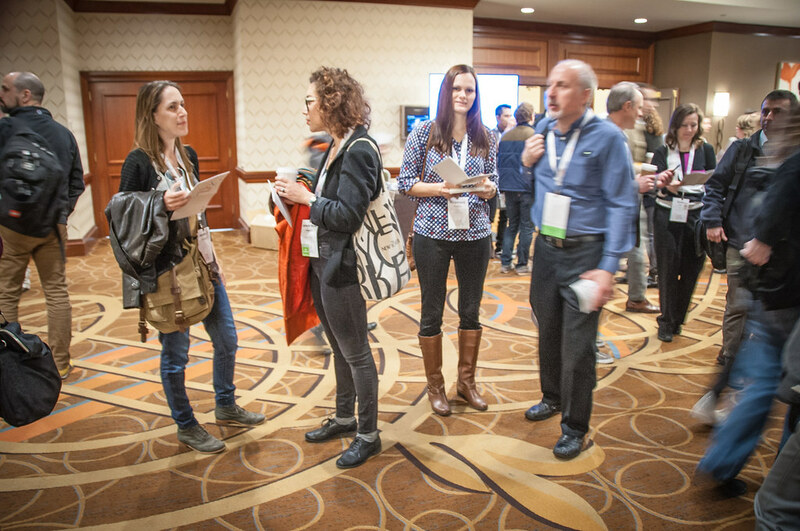 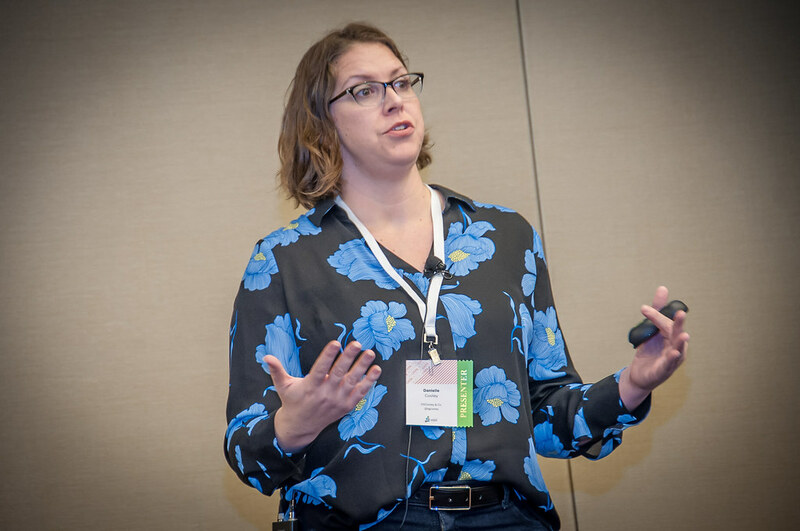 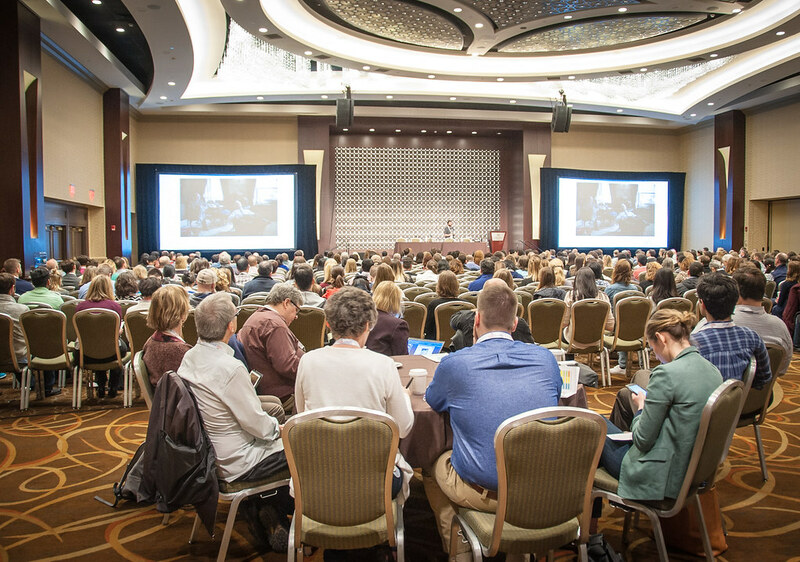 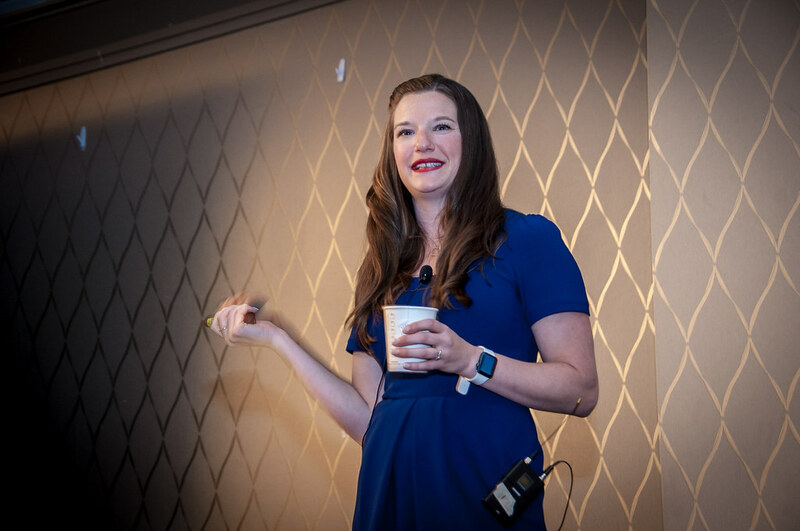 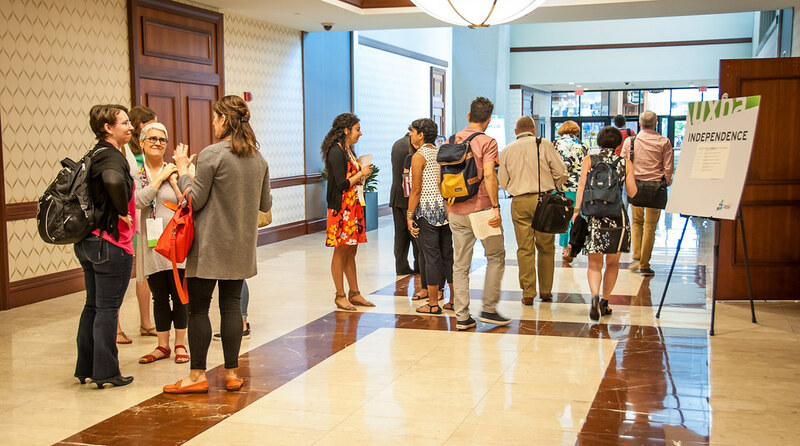 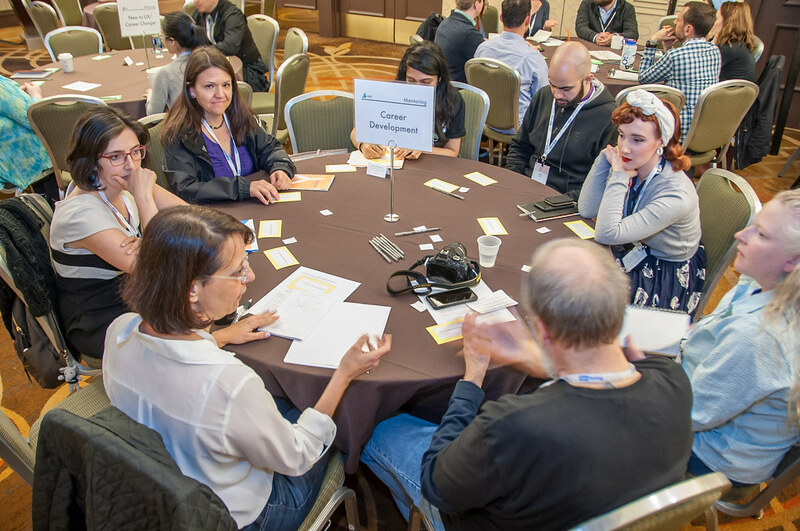 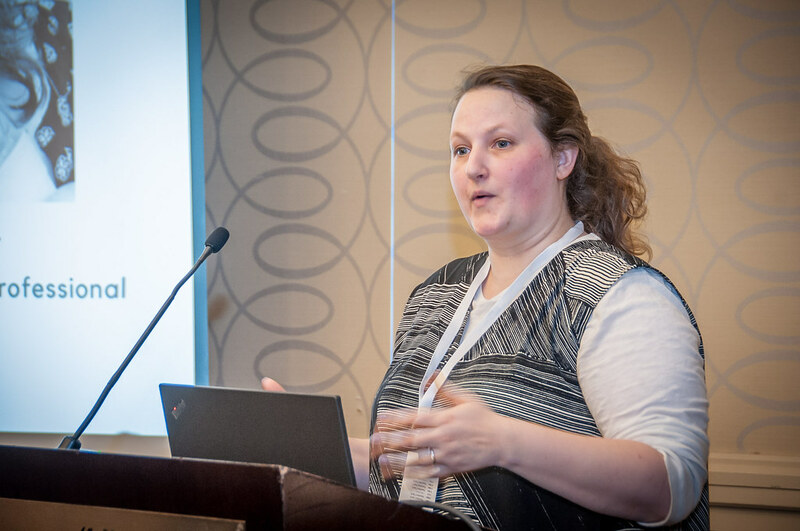 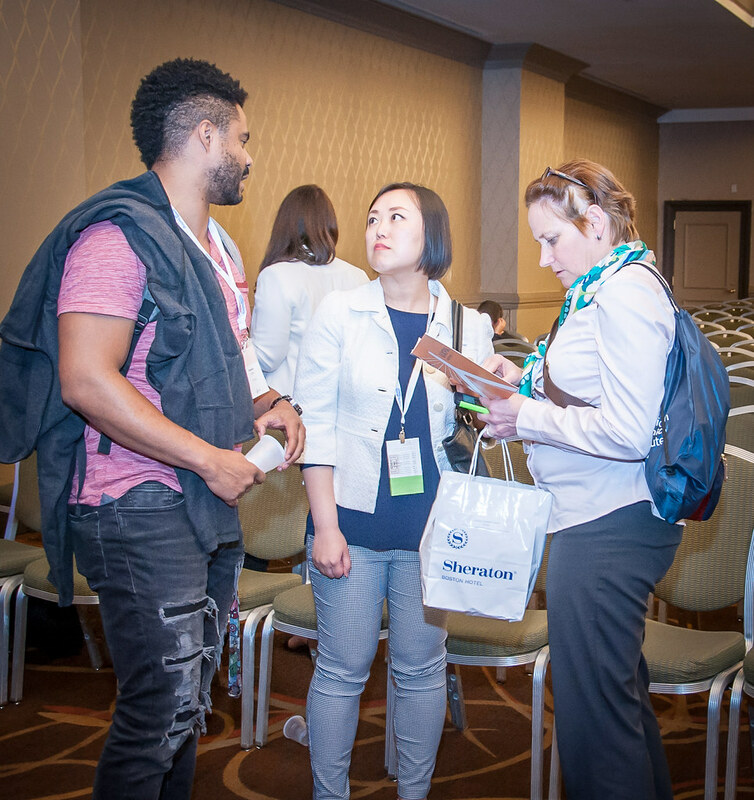 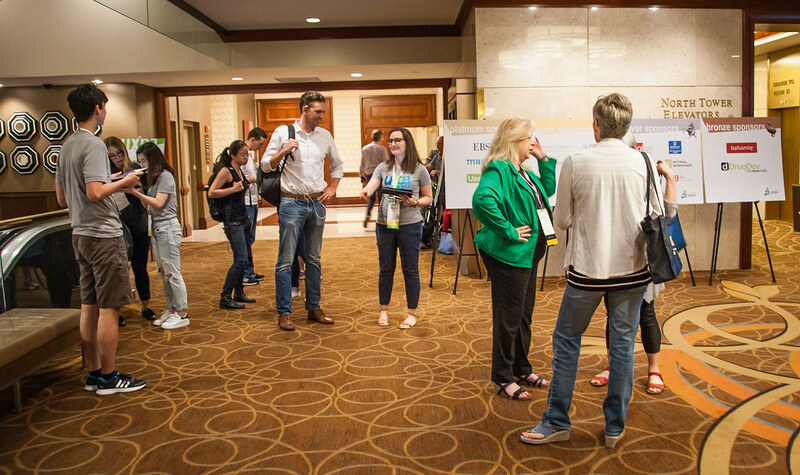 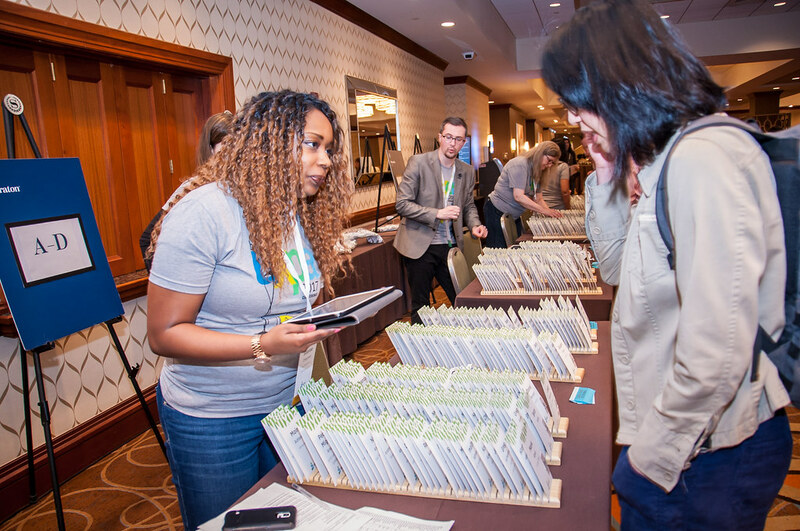 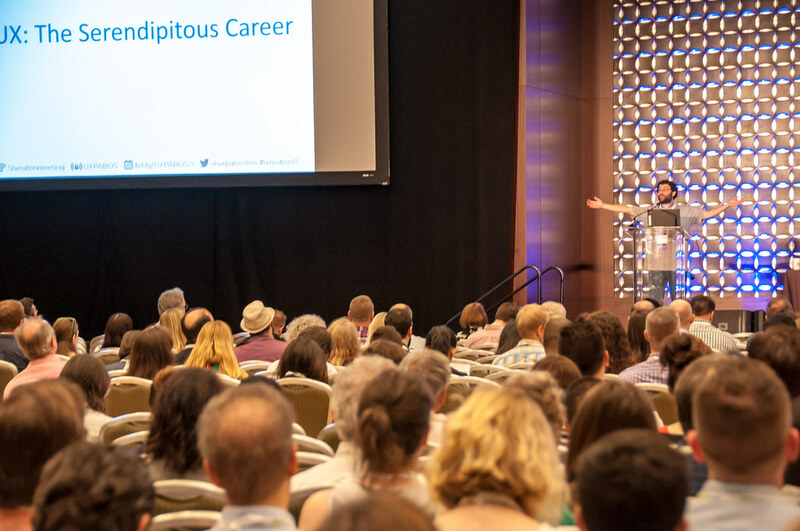 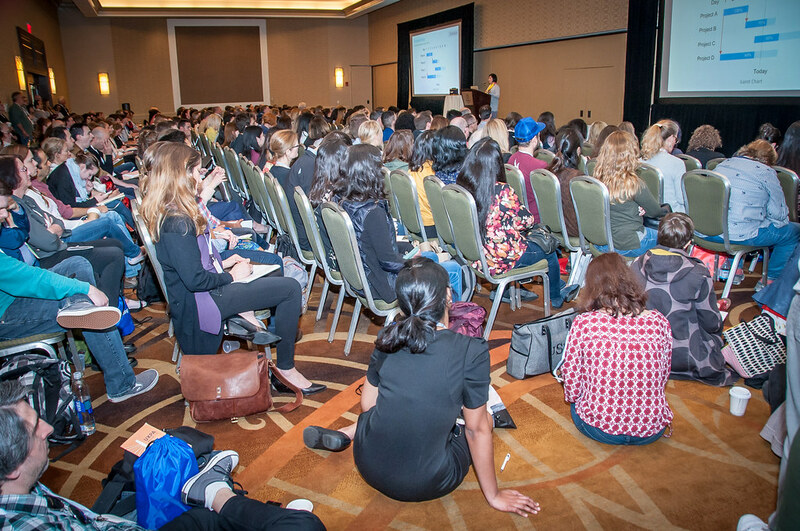 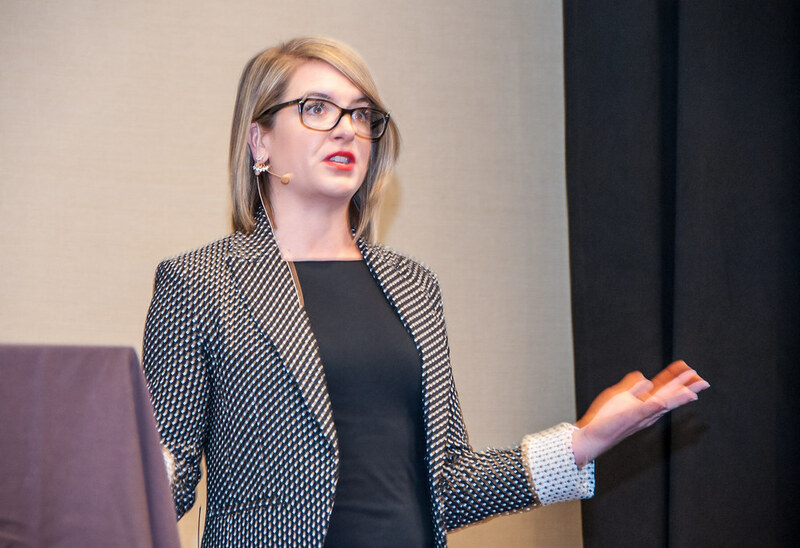 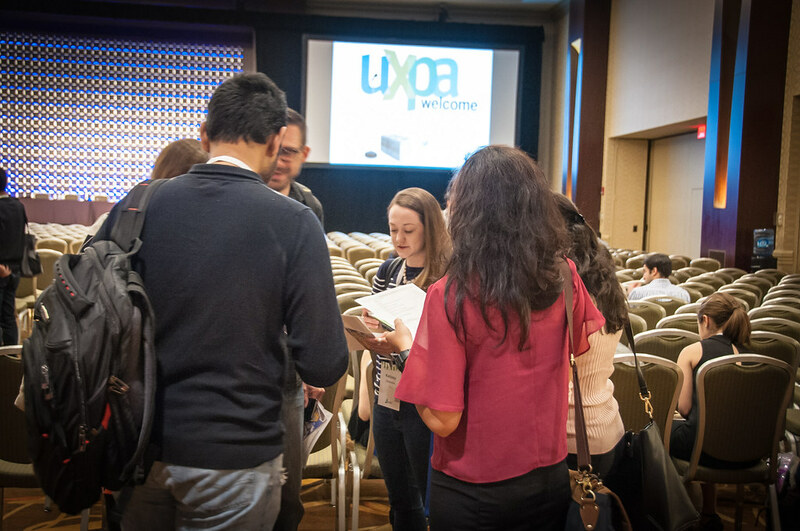 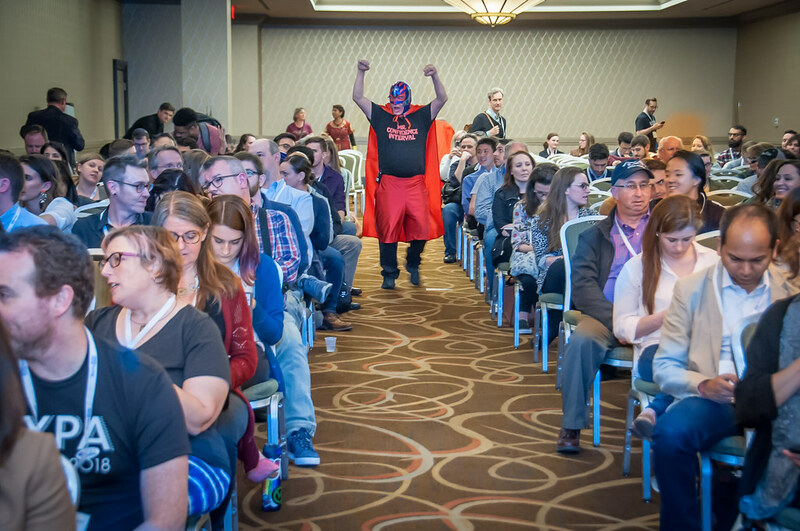 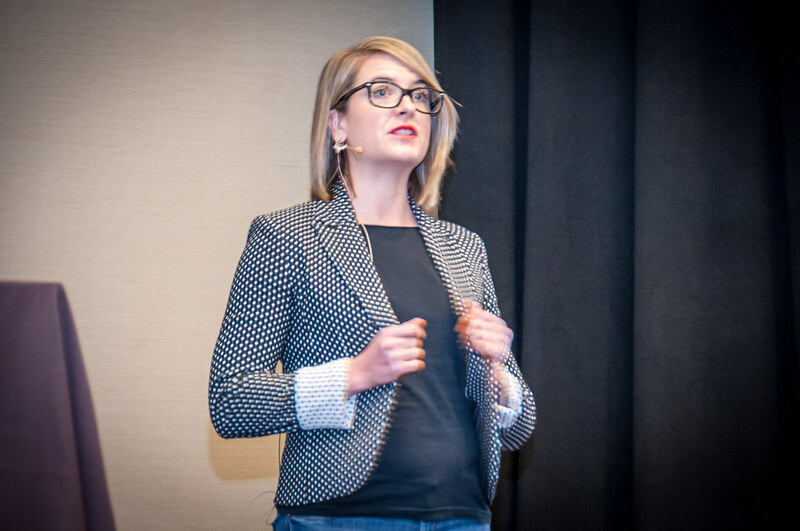 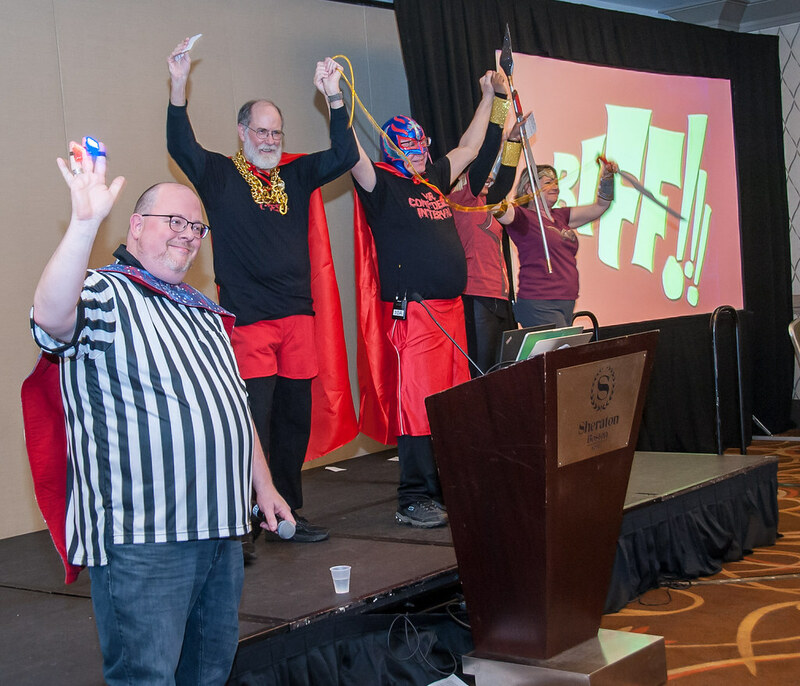 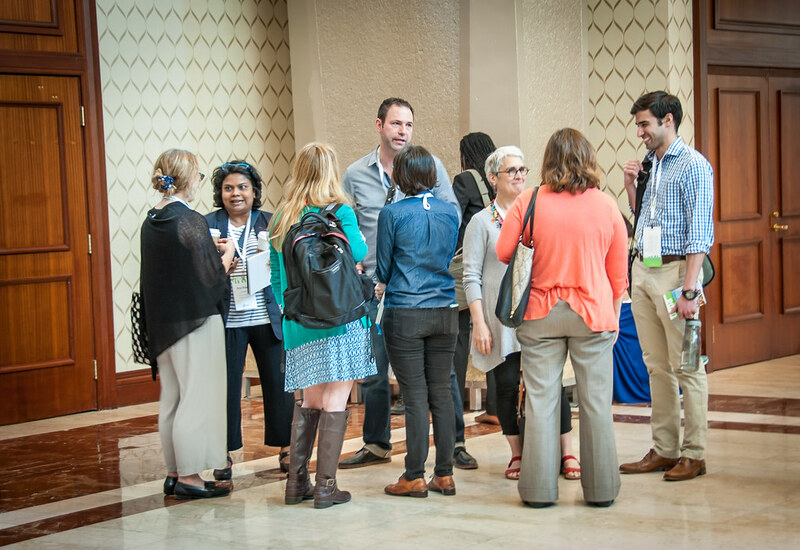 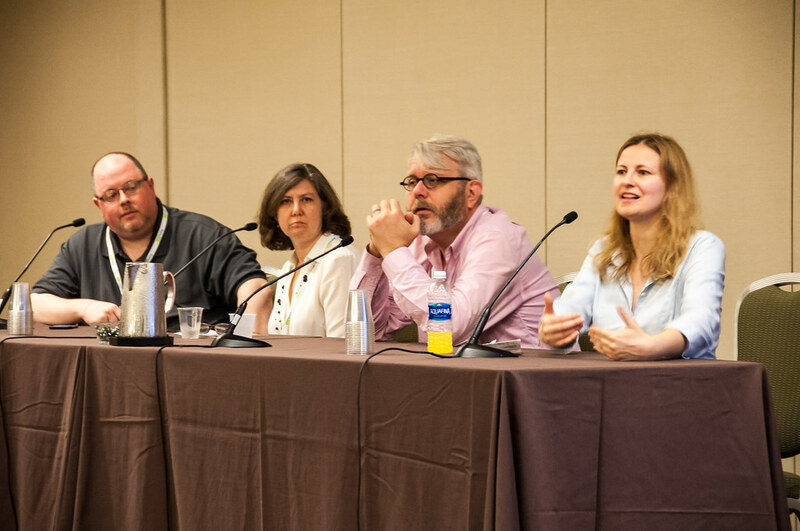 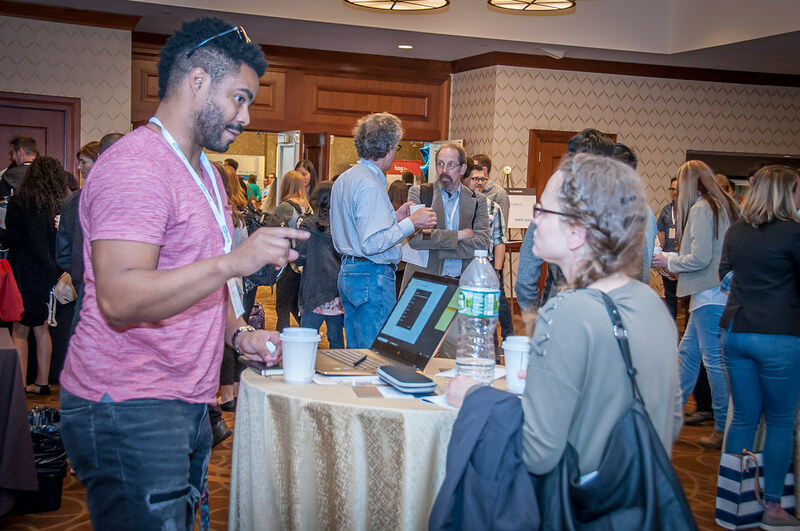 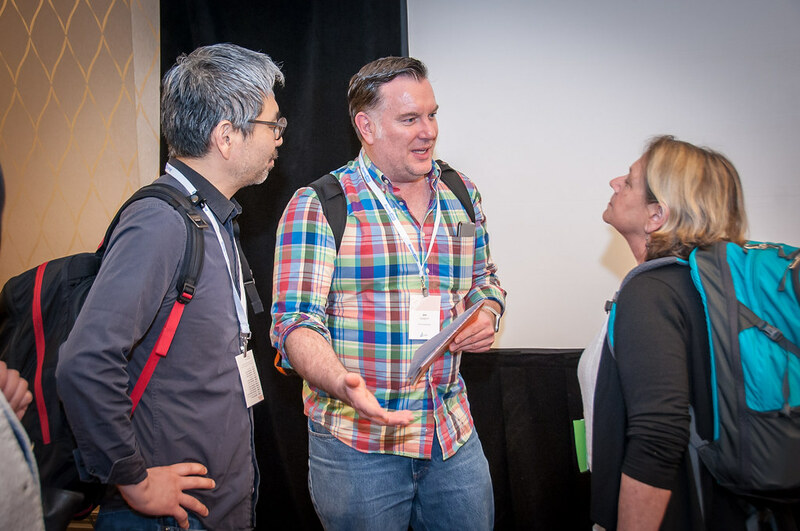 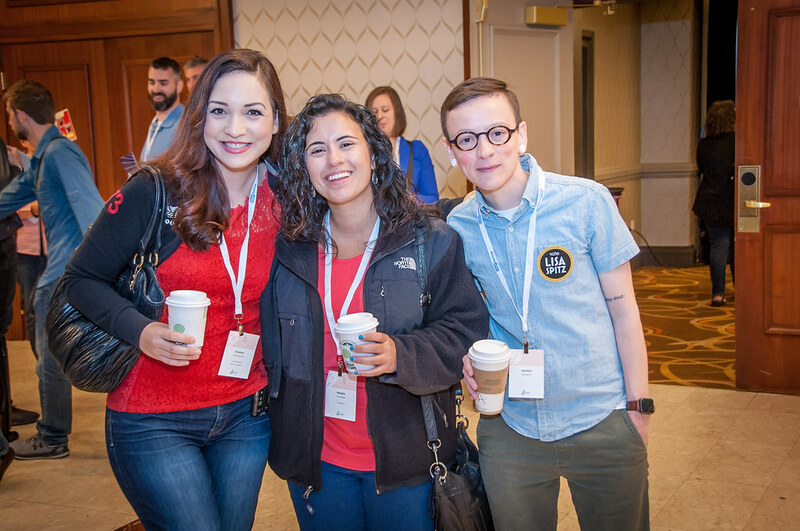 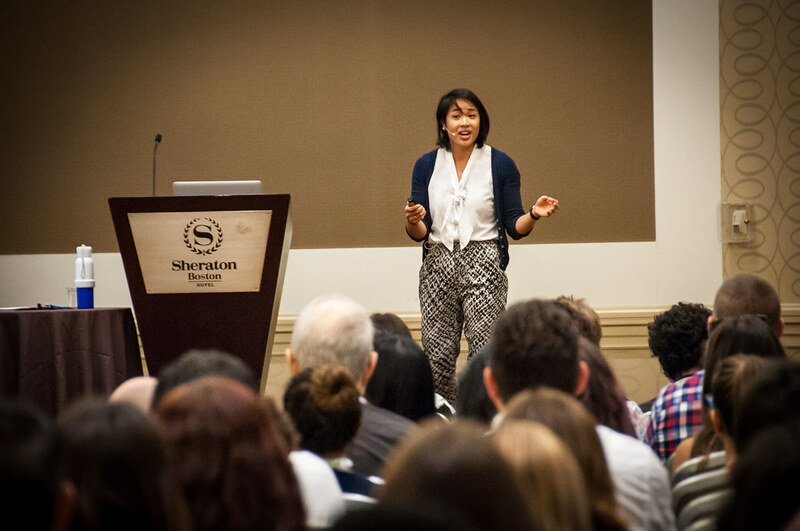 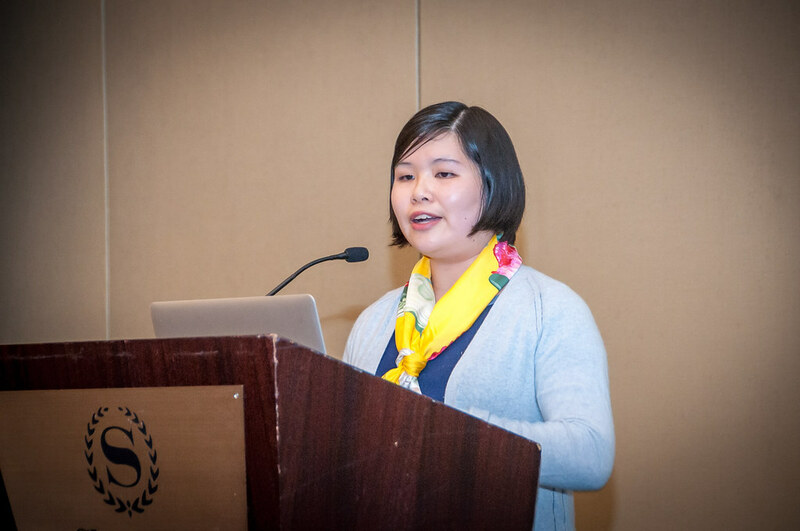 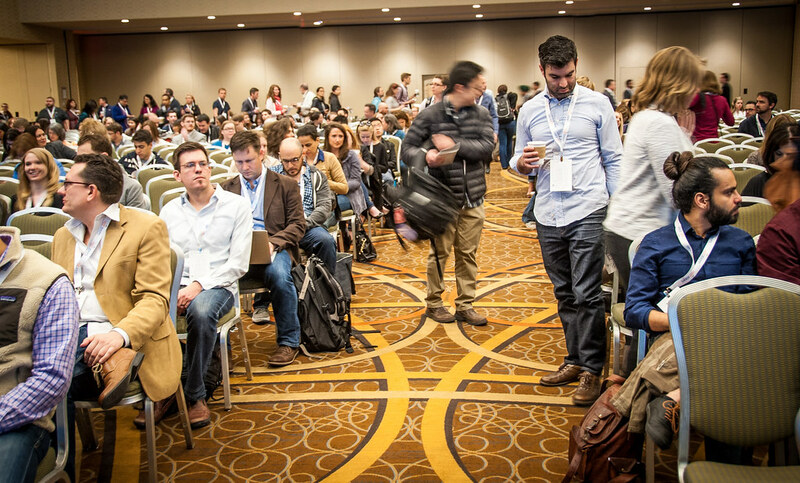 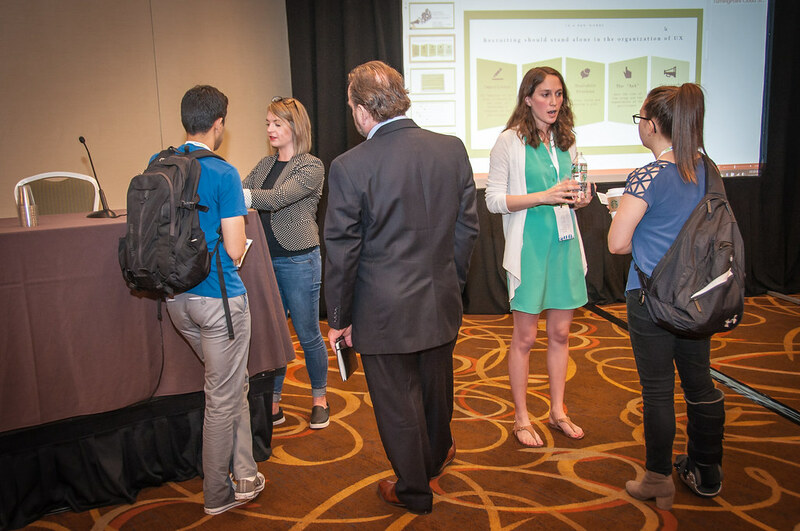 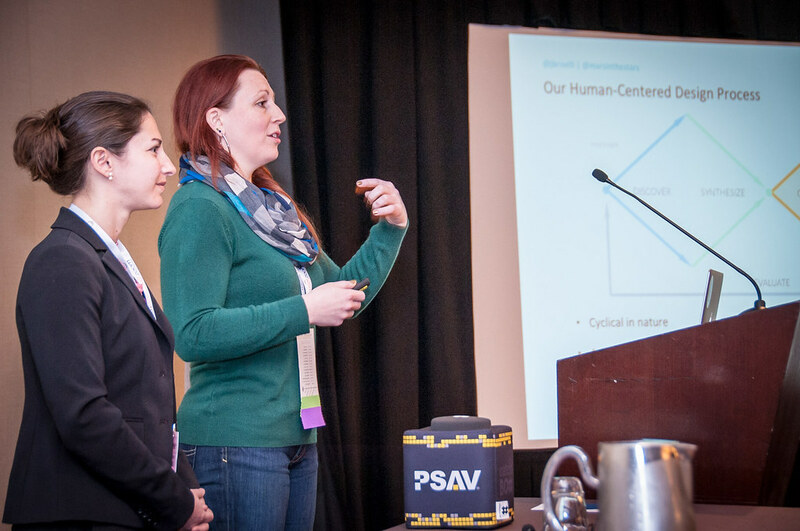 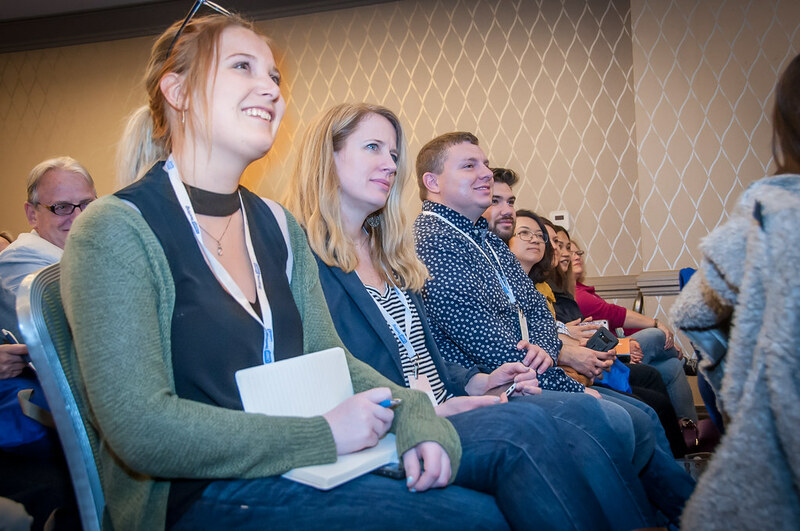 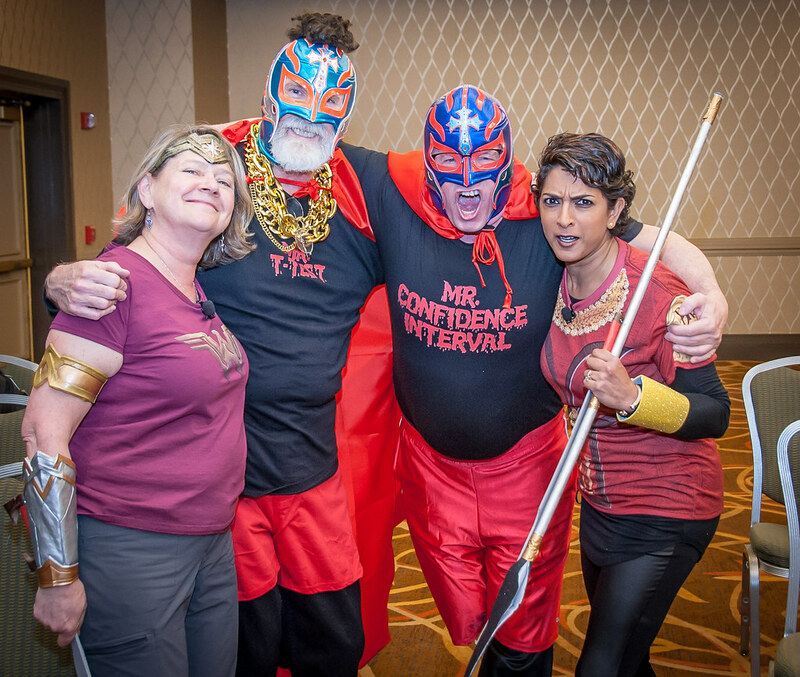 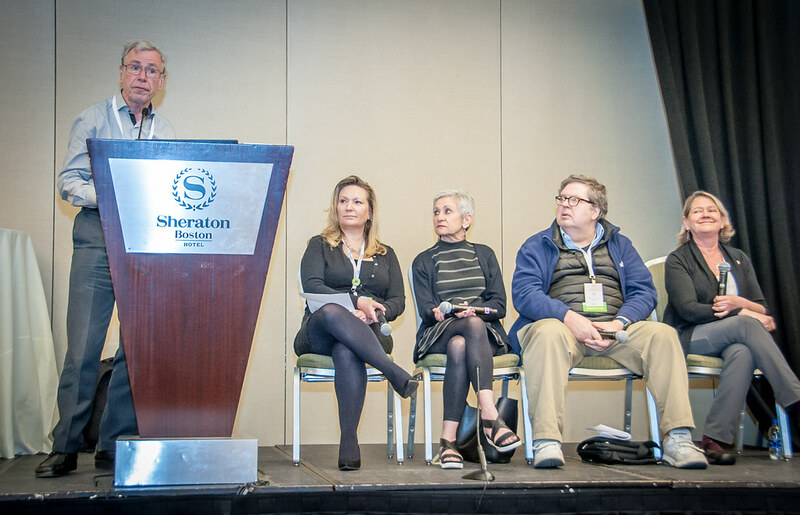 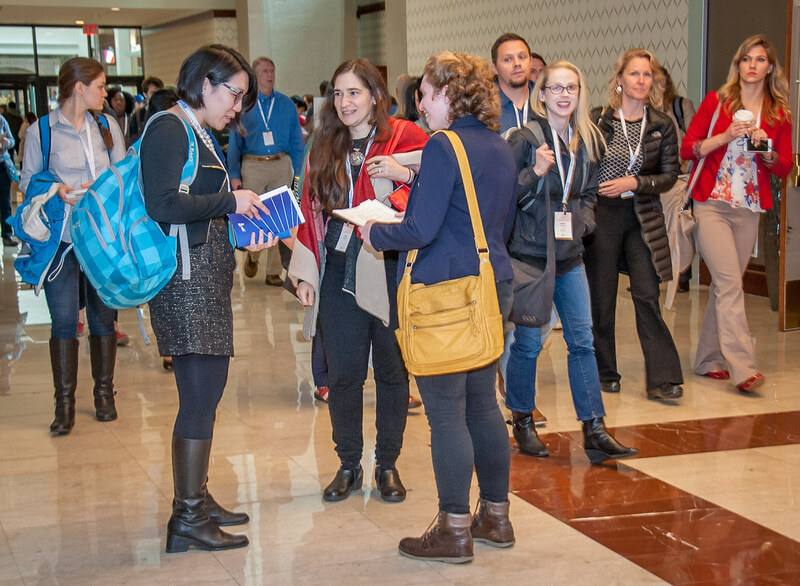 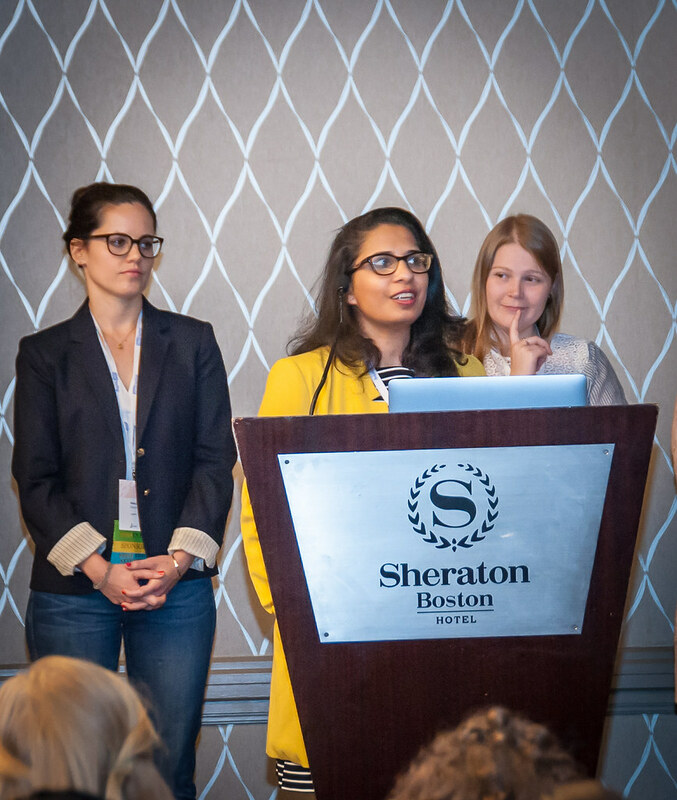 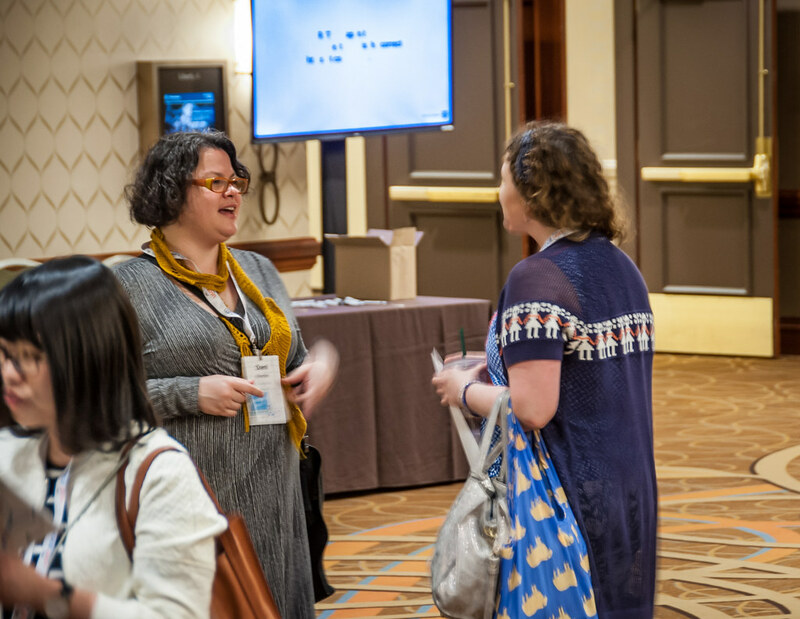 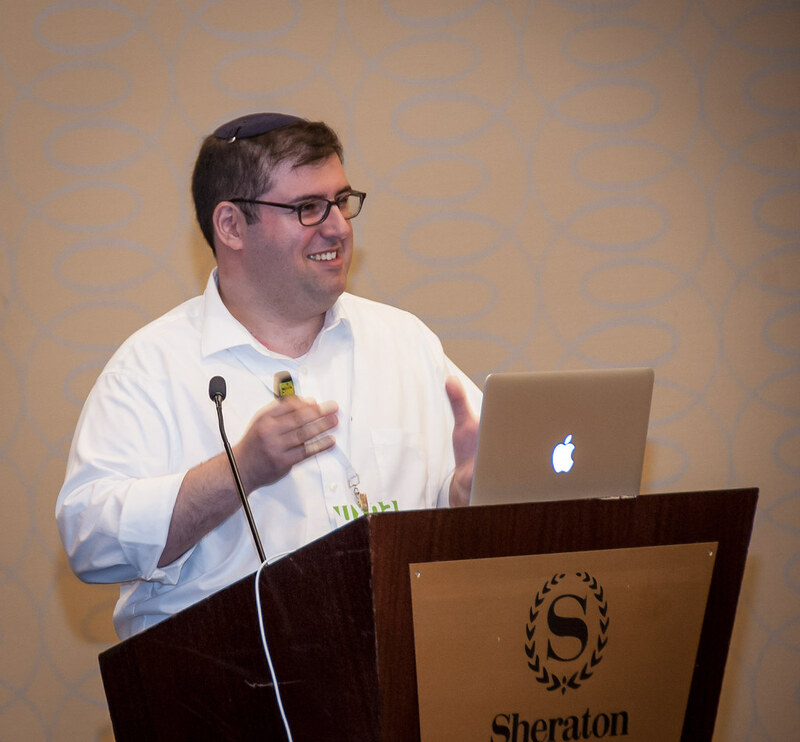 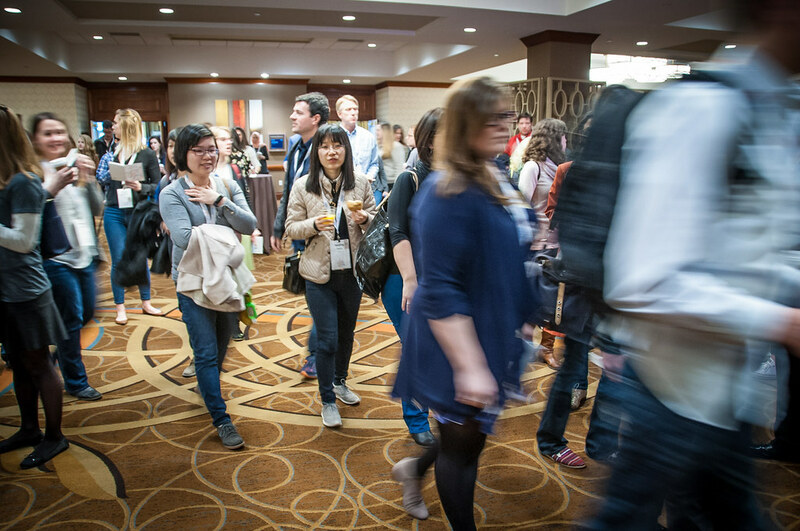 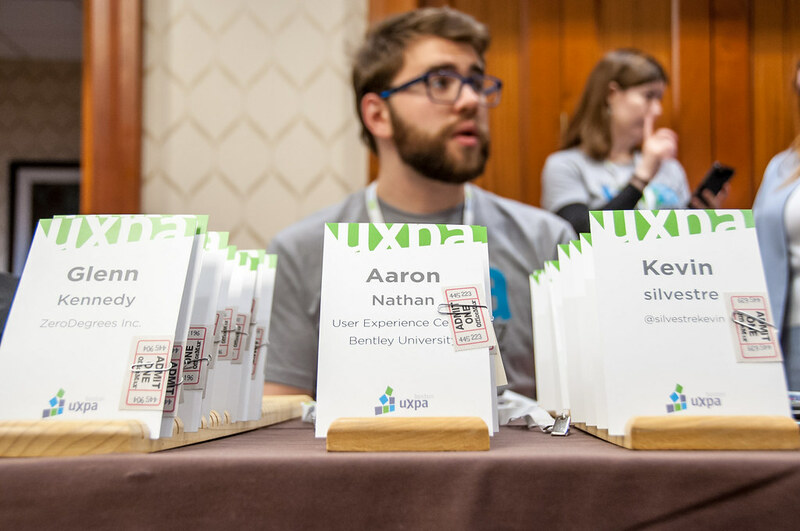 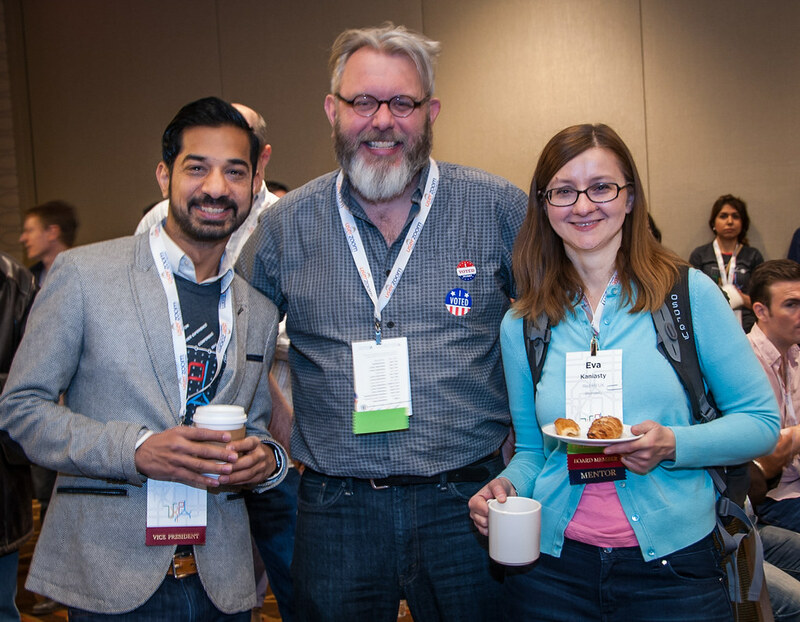 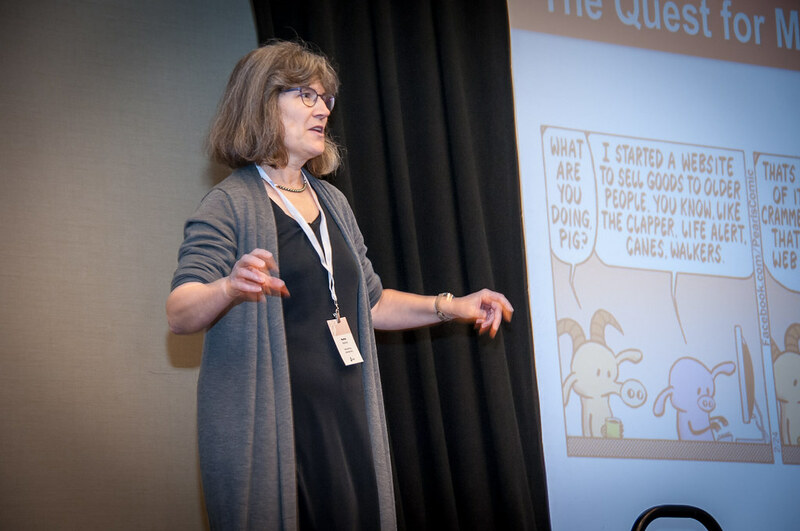 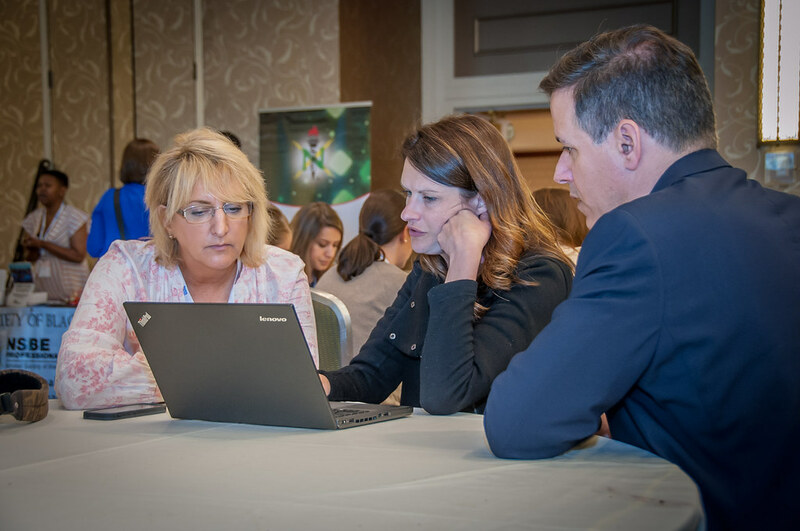 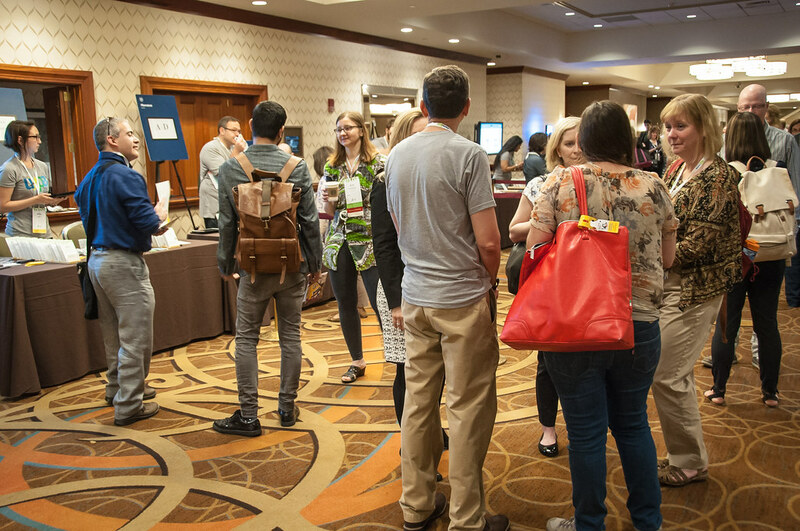 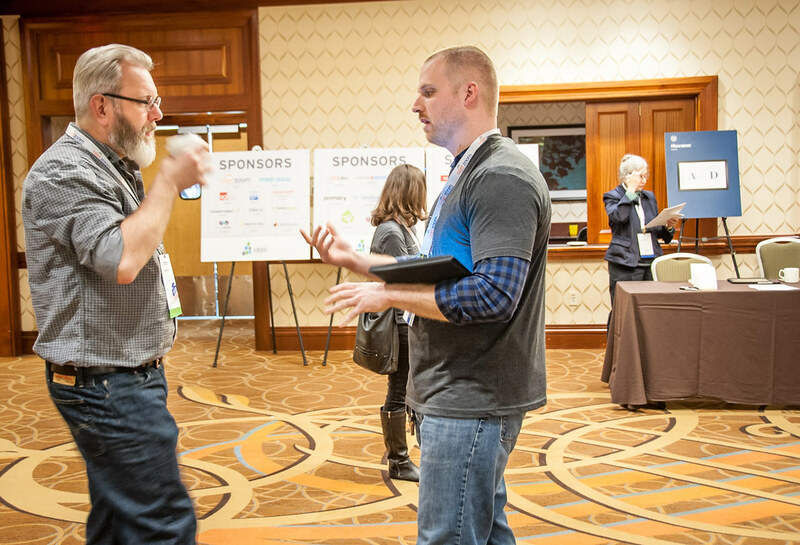 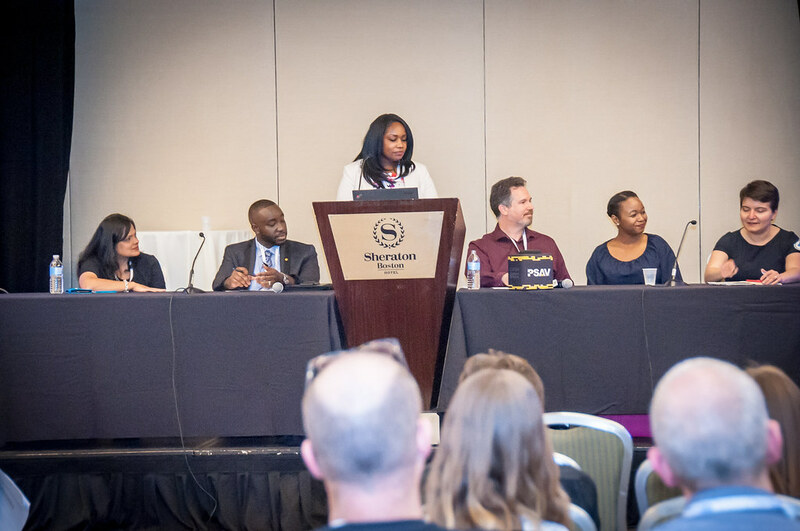 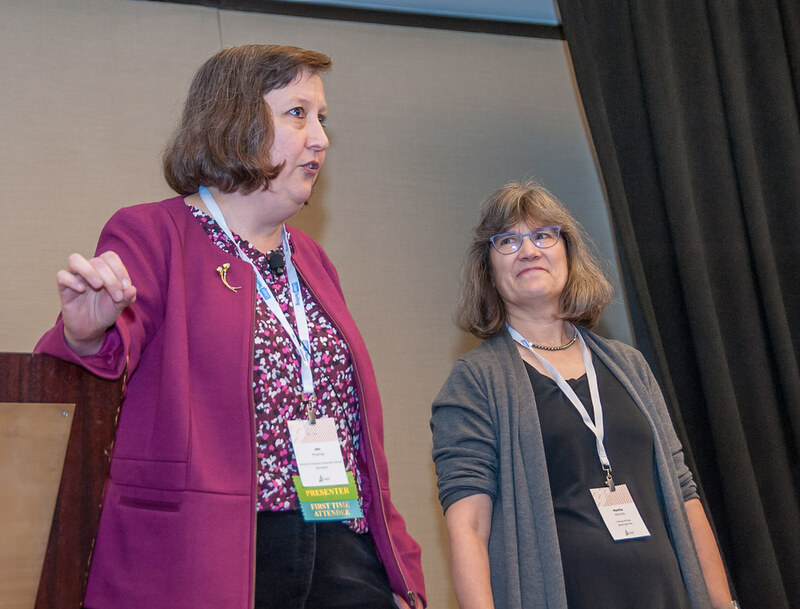 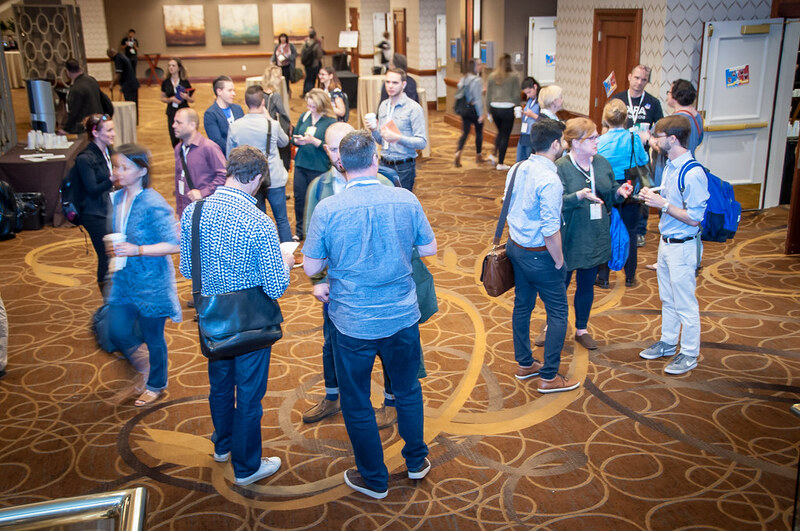 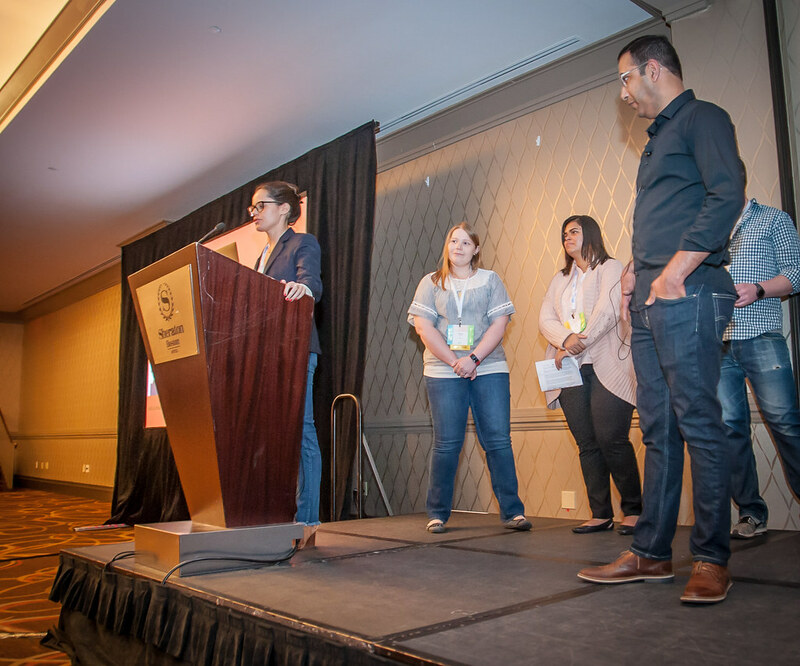 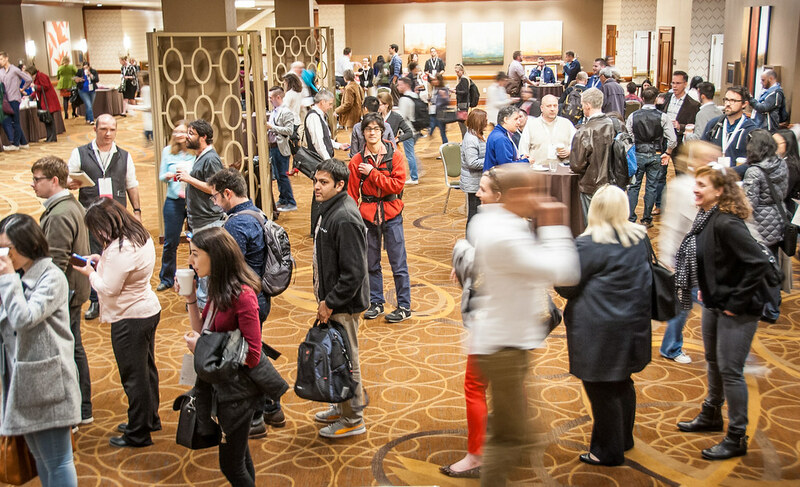 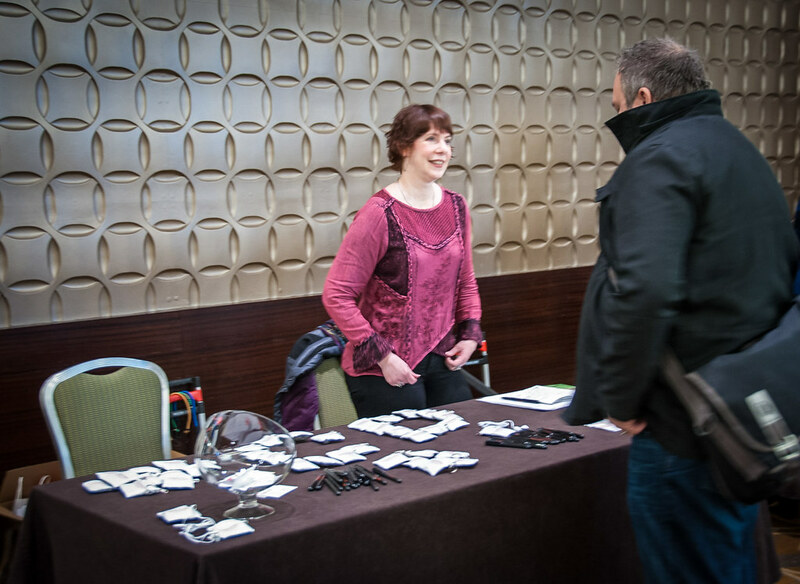 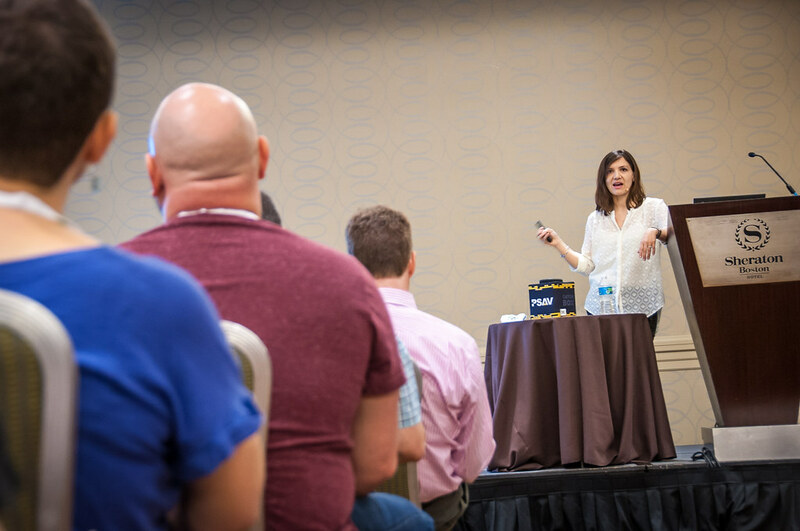 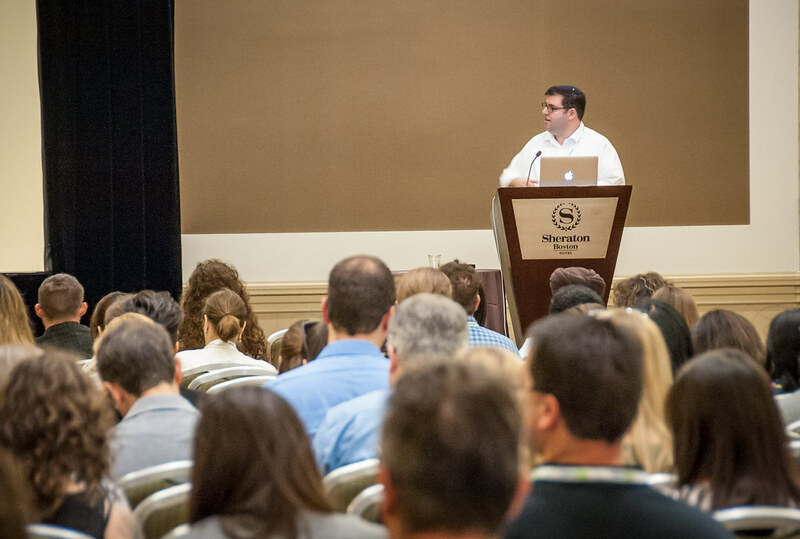 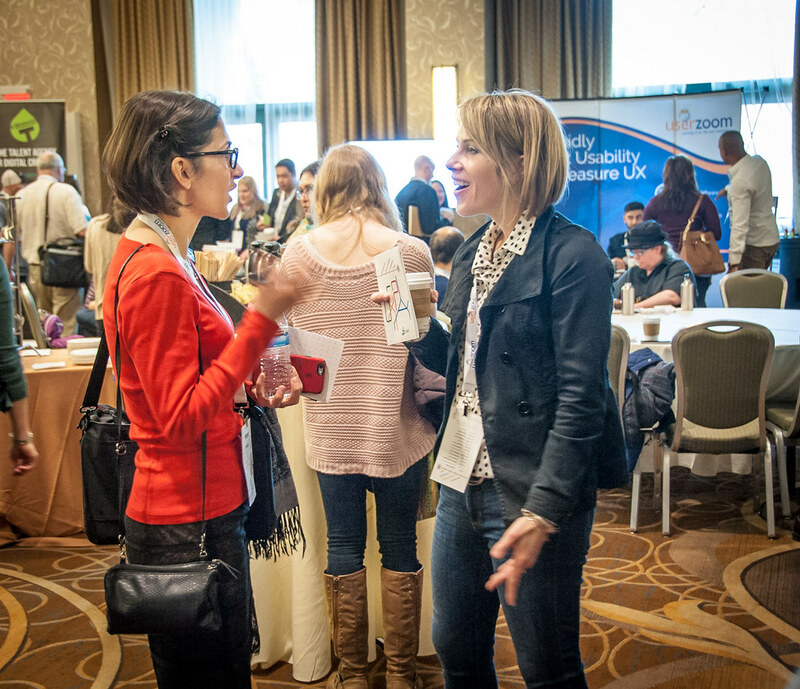 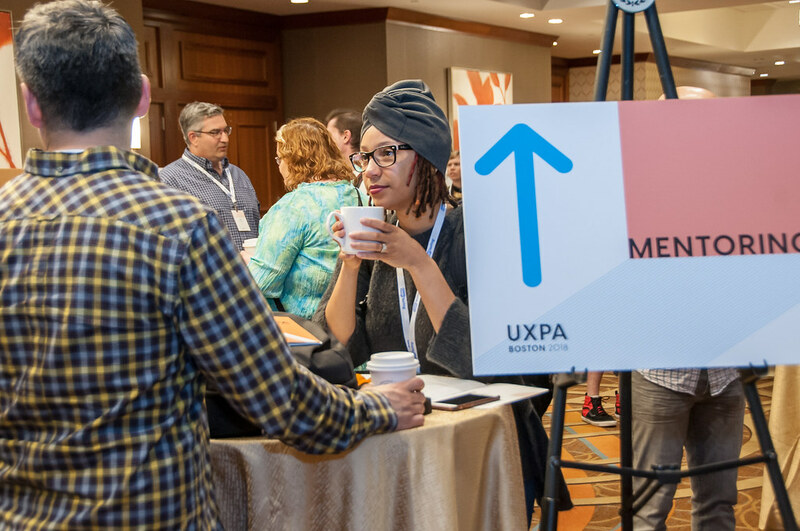 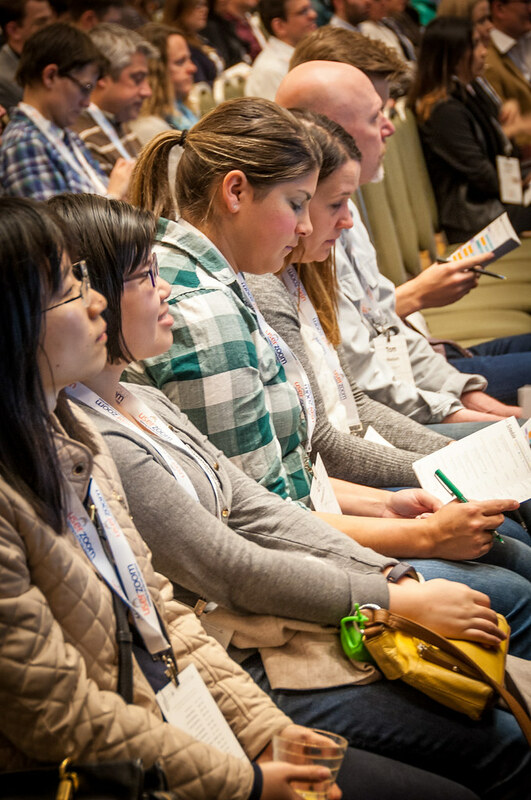 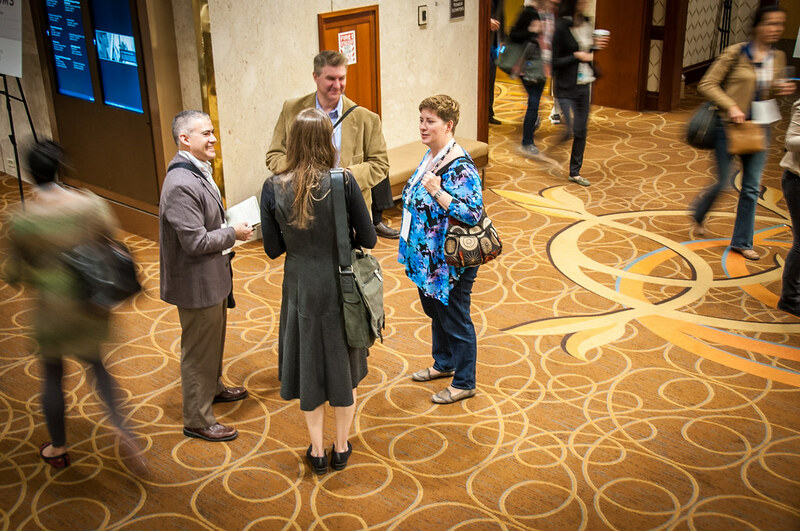 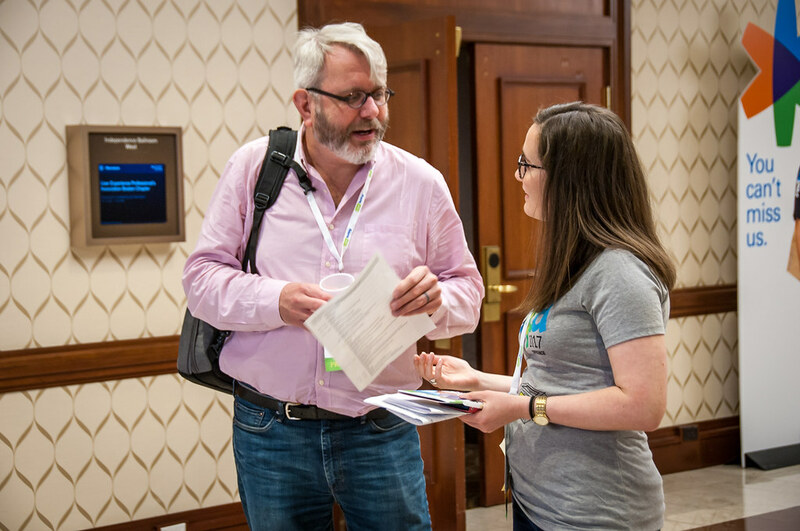 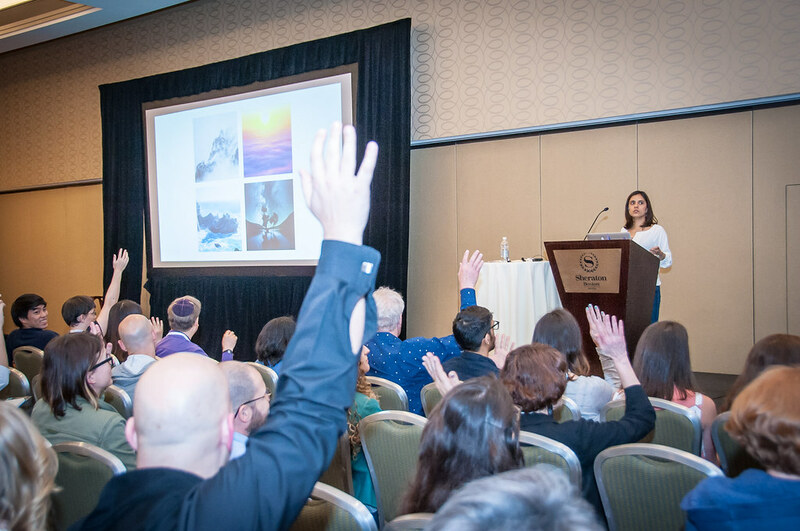 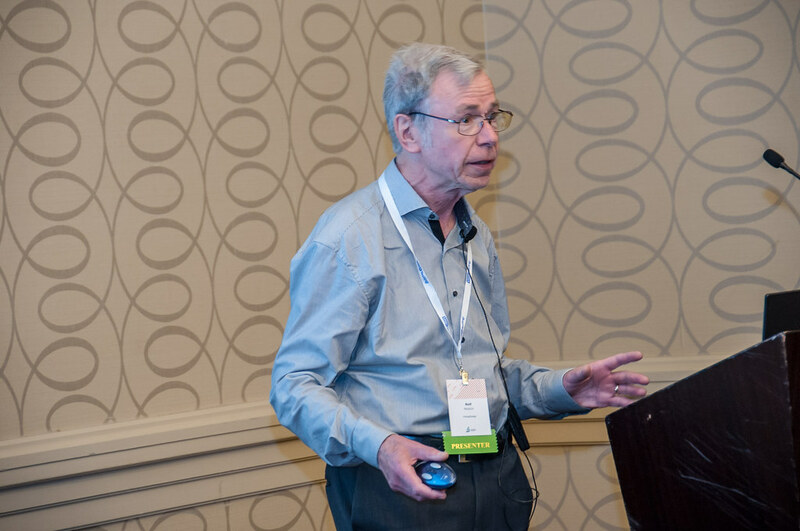 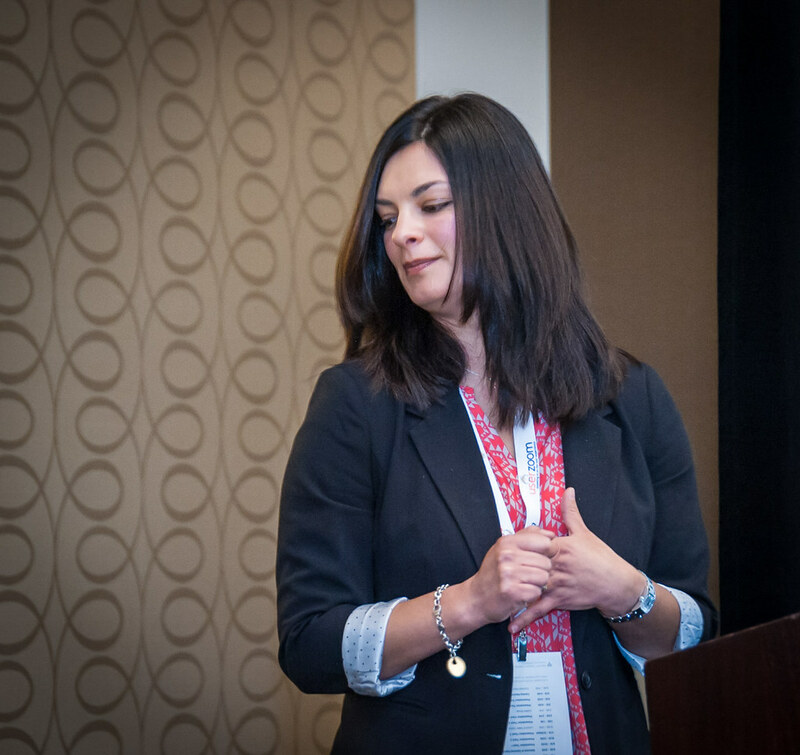 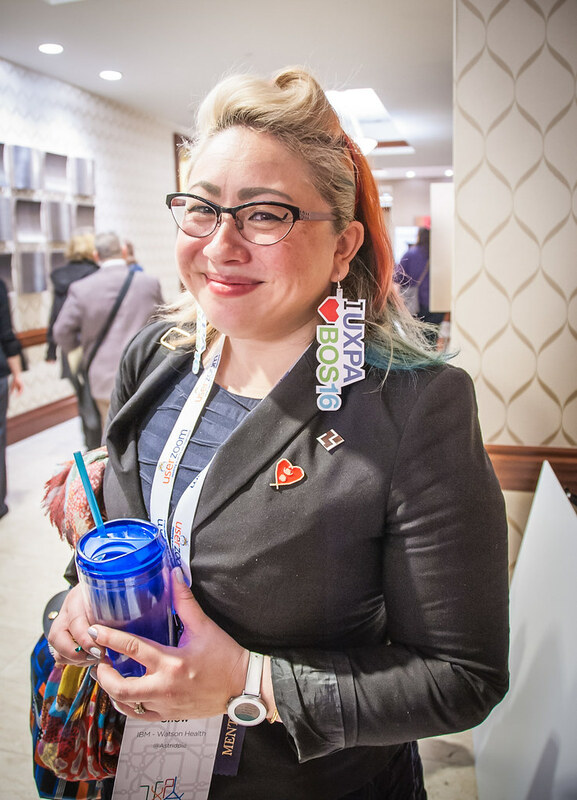 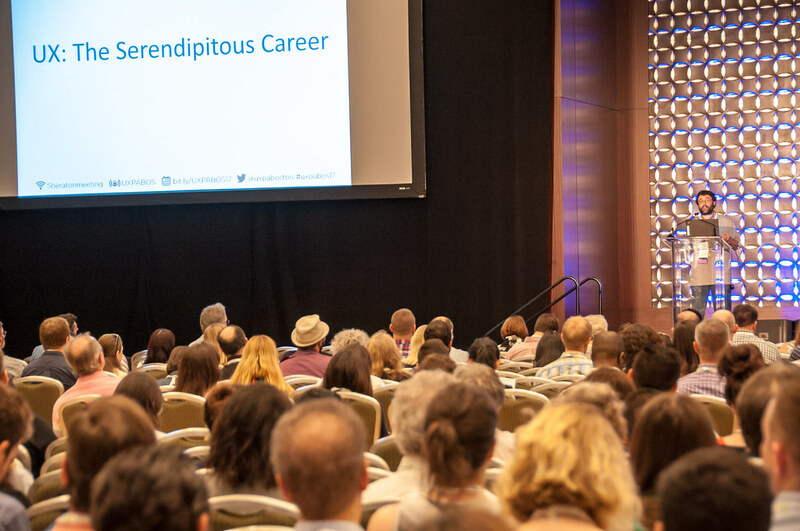 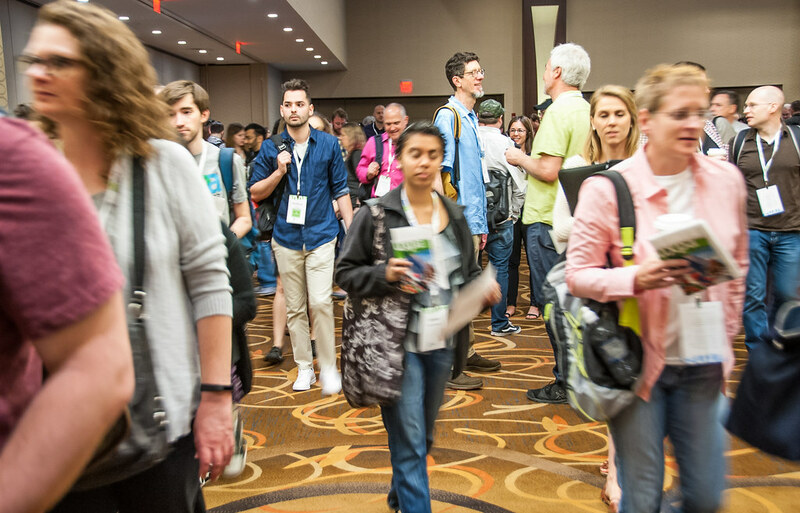 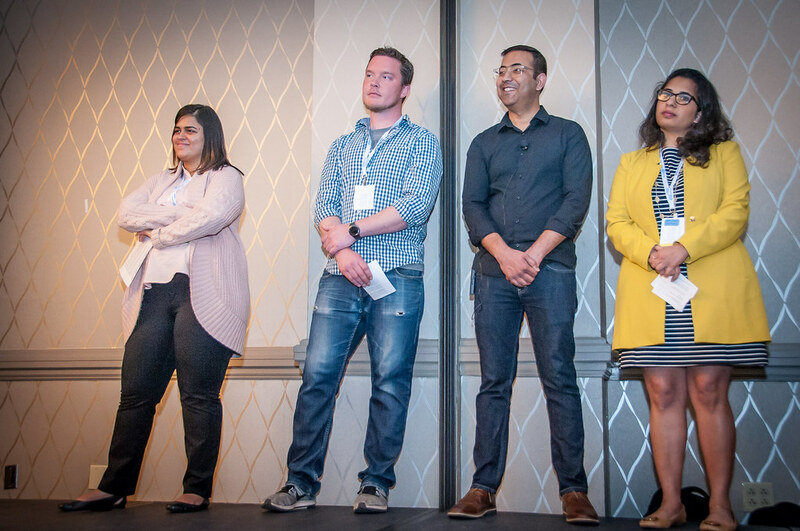 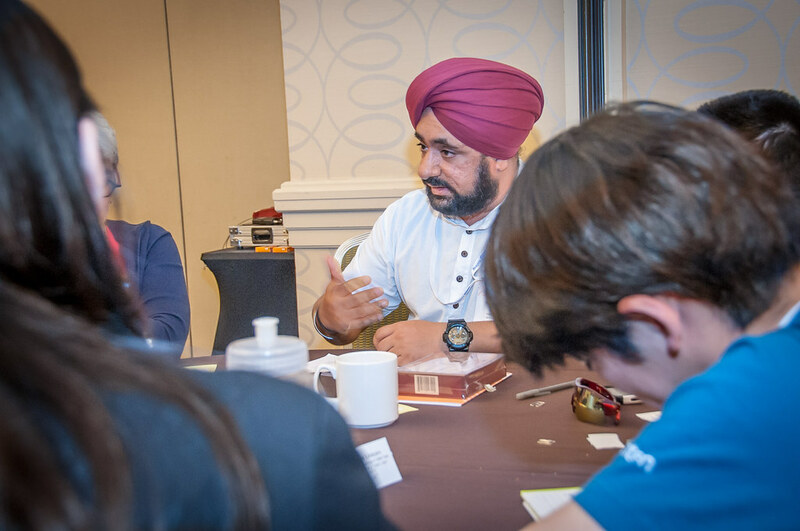 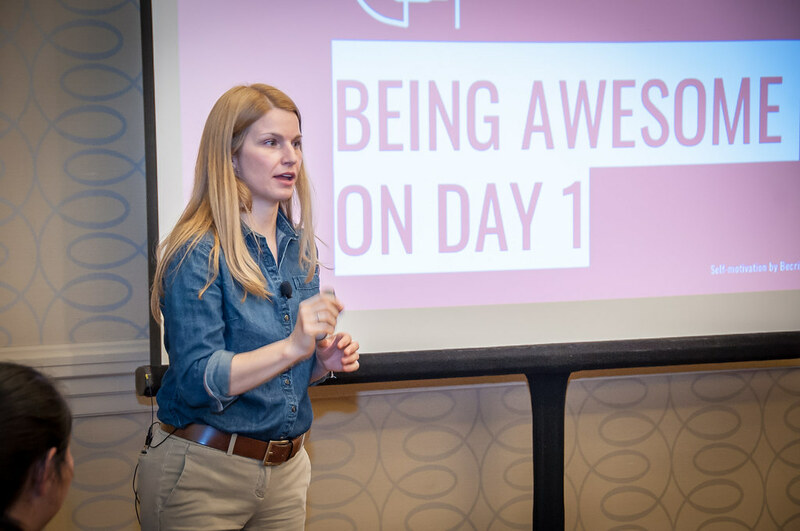 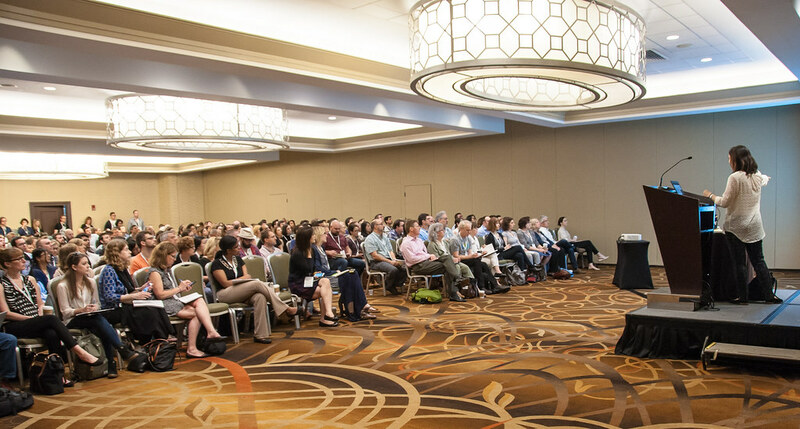 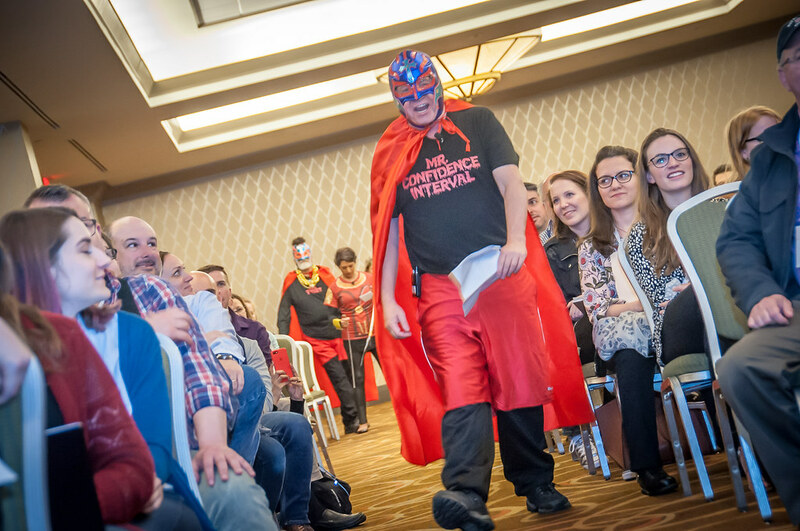 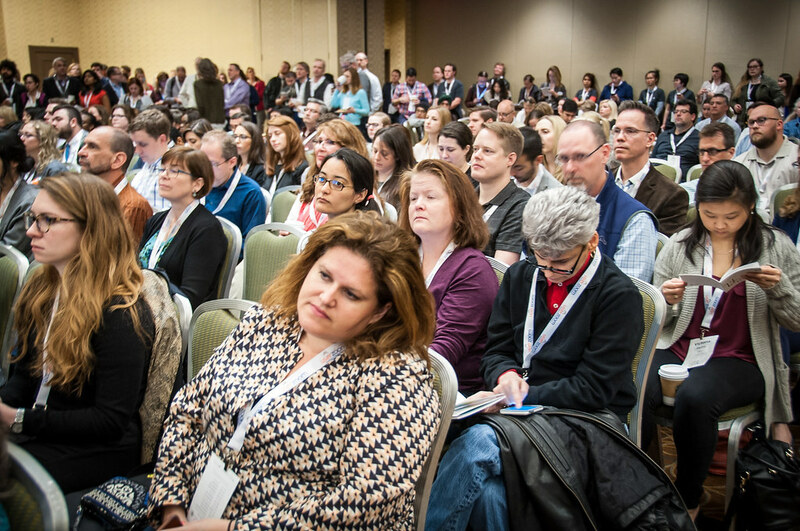 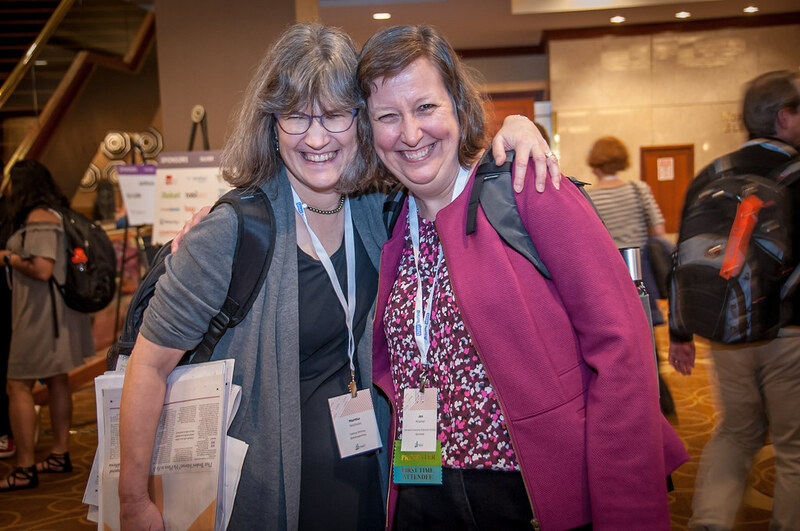 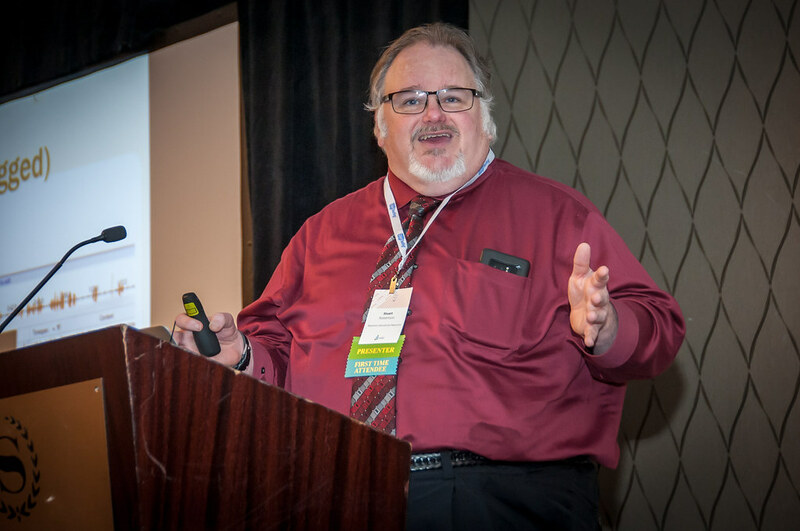 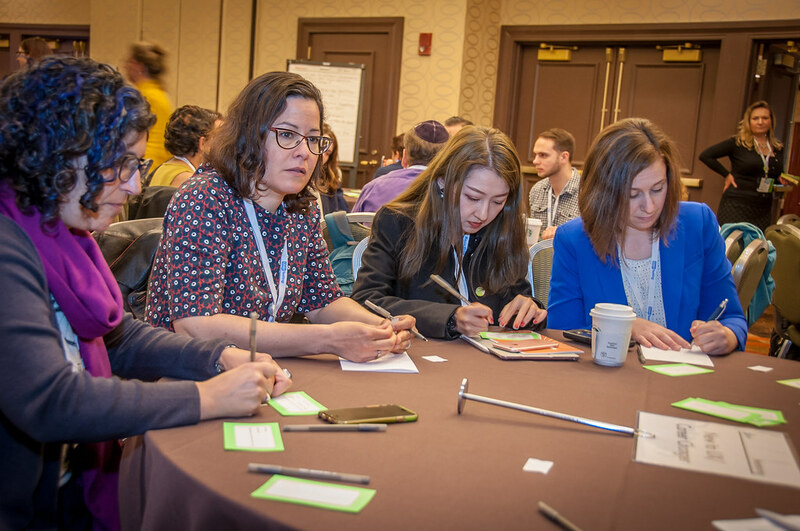 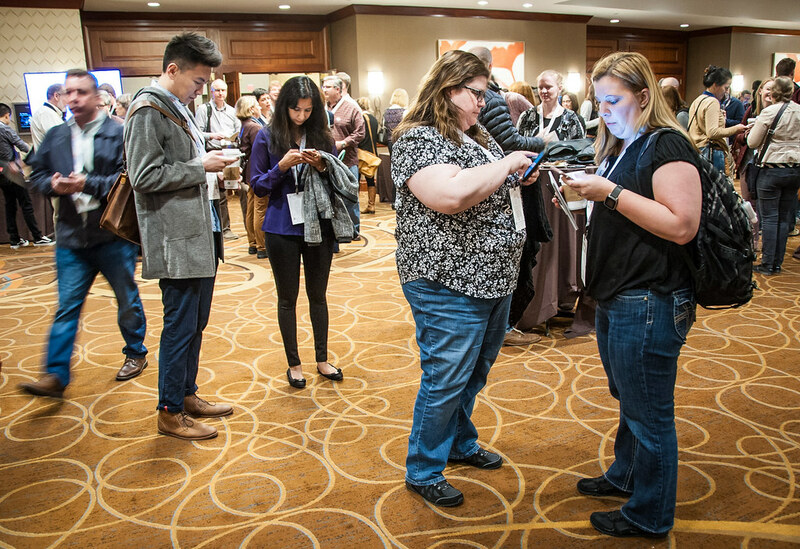 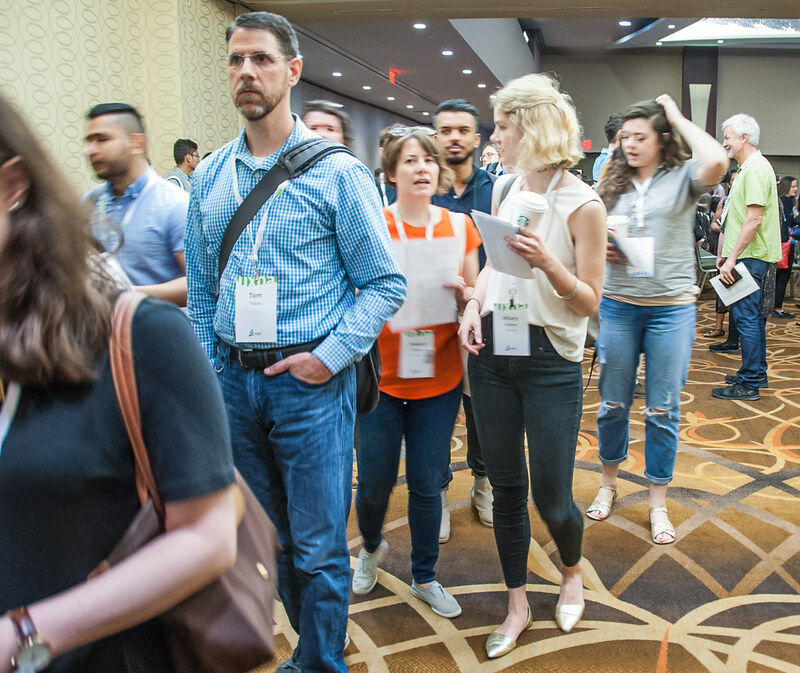 The UXPA attracts a variety of people: newcomers to our field and experienced practitioners, as well as the distinguished professionals who have been defining and shaping the field of usability for decades. 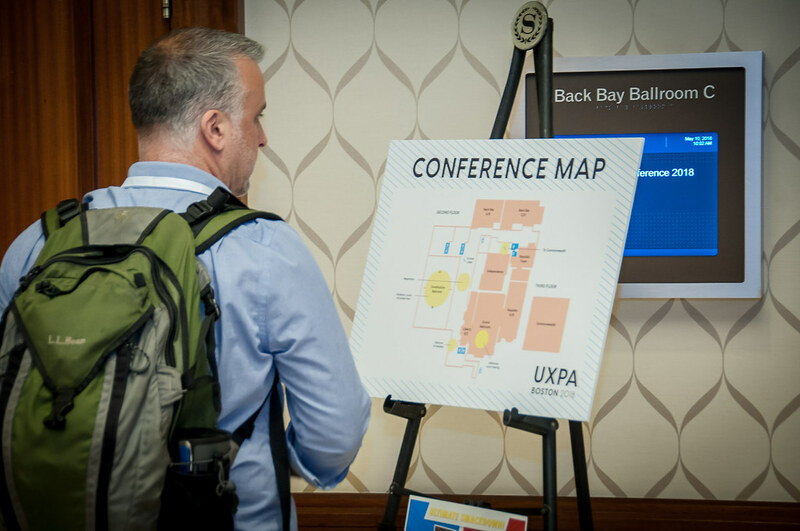 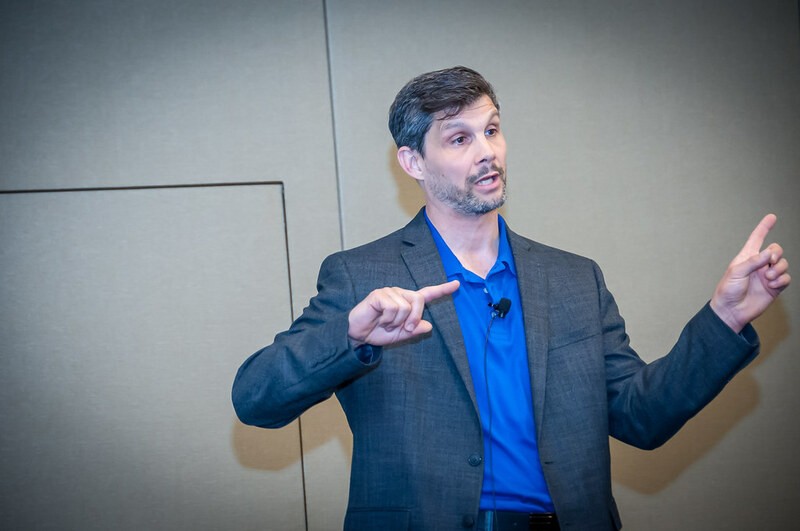 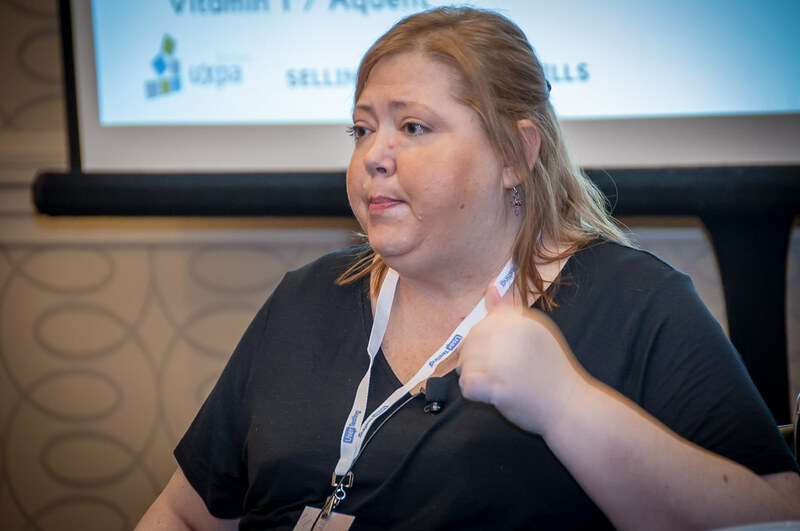 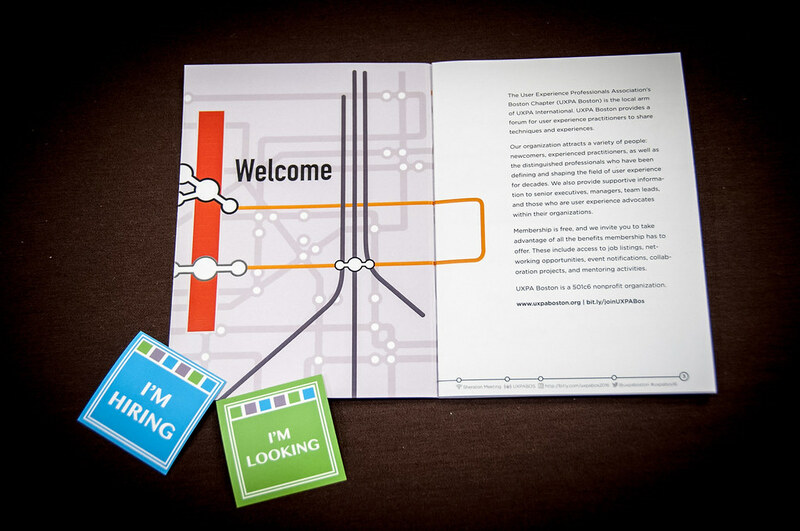 The UXPA also provides supportive information to senior executives, managers, team leads, and those who are usability advocates within their organizations. 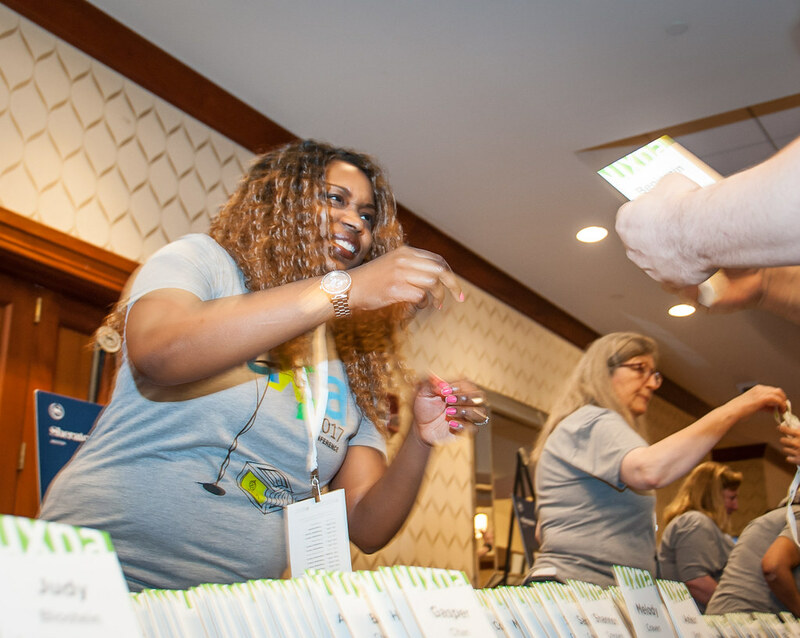 Membership is free, and we invite you to take advantage of all the benefits membership has to offer. 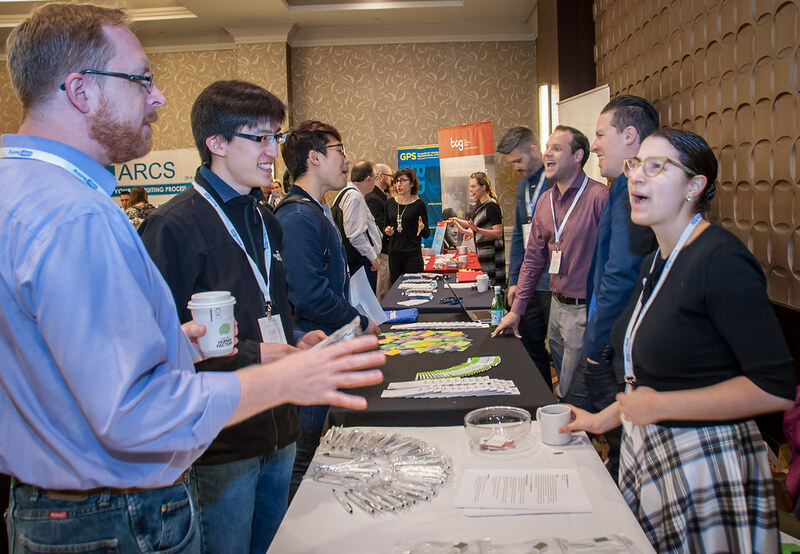 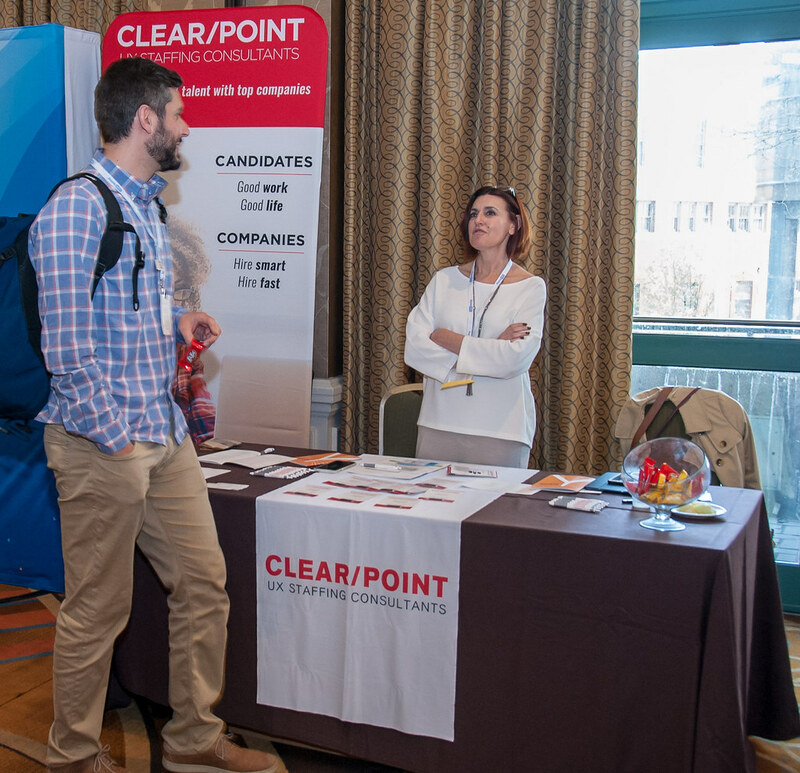 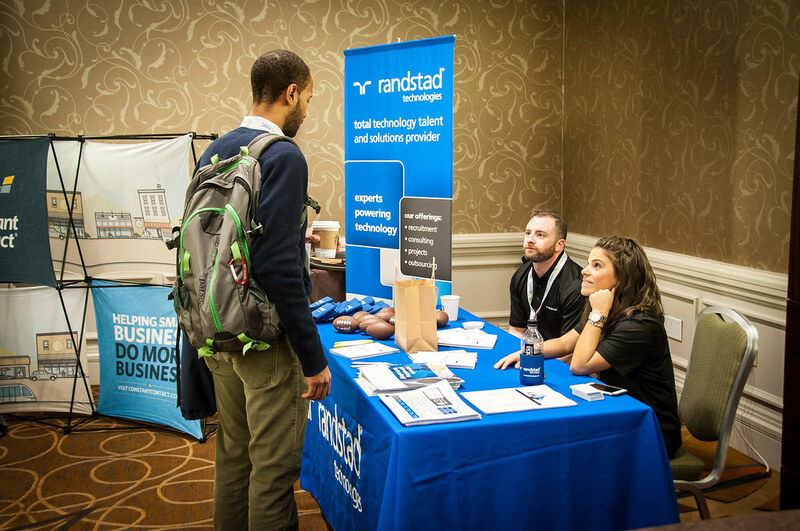 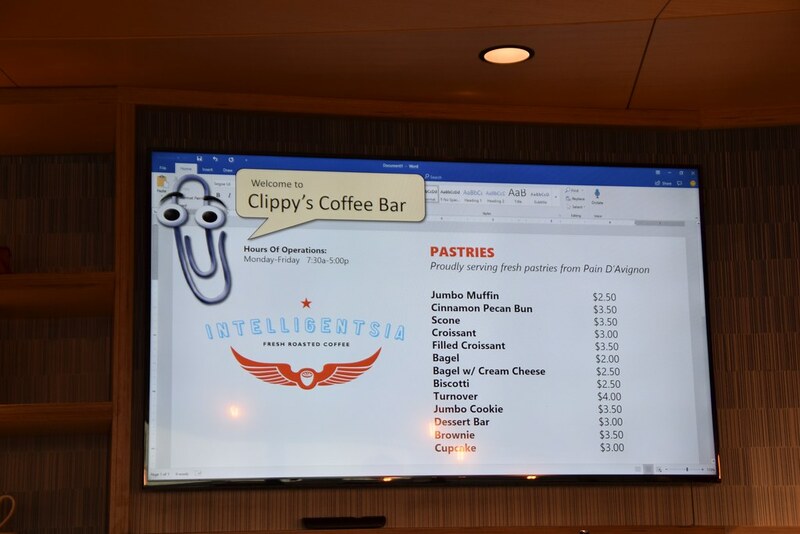 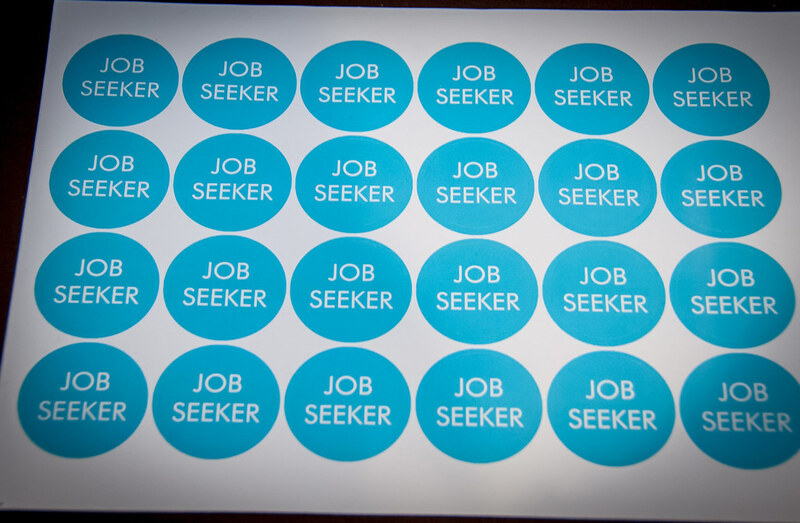 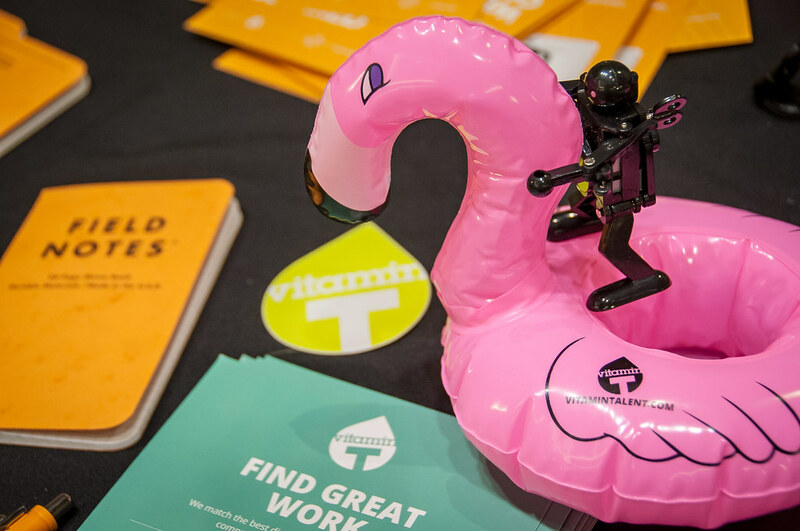 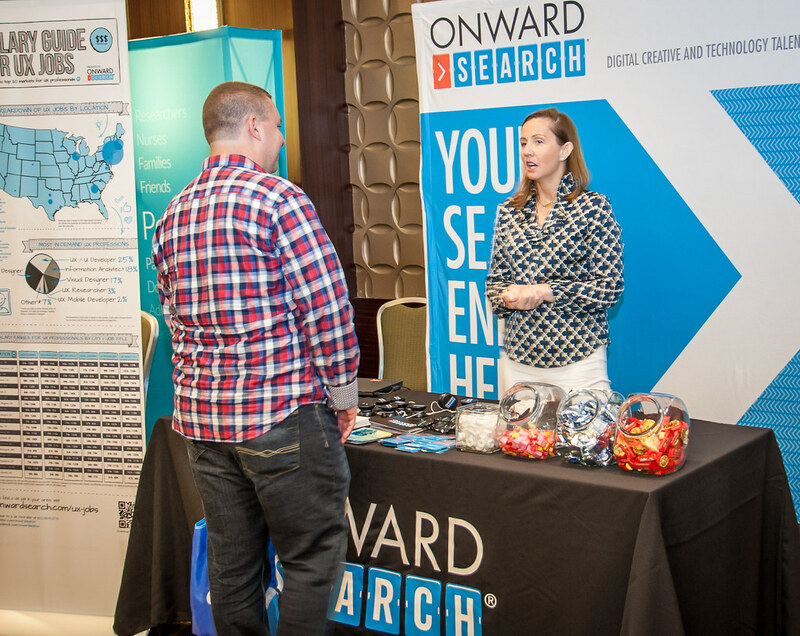 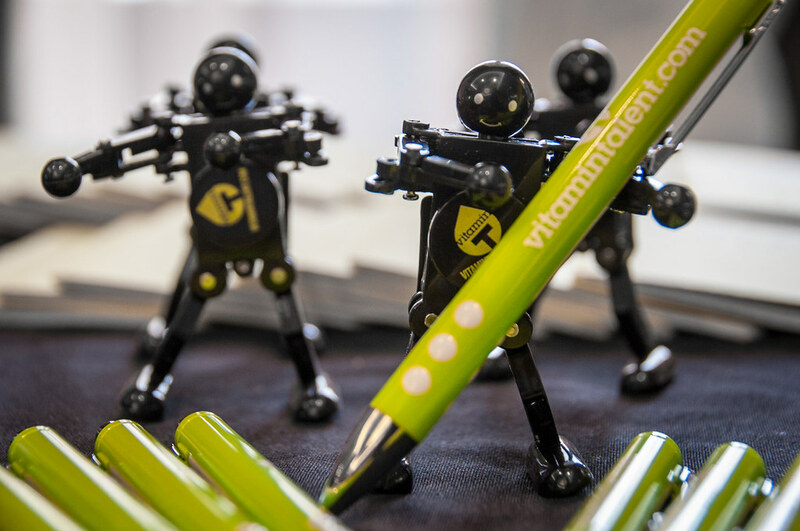 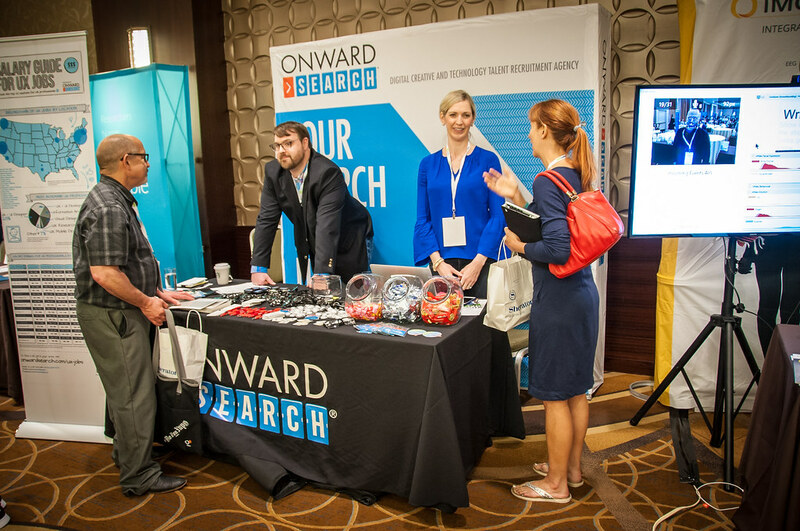 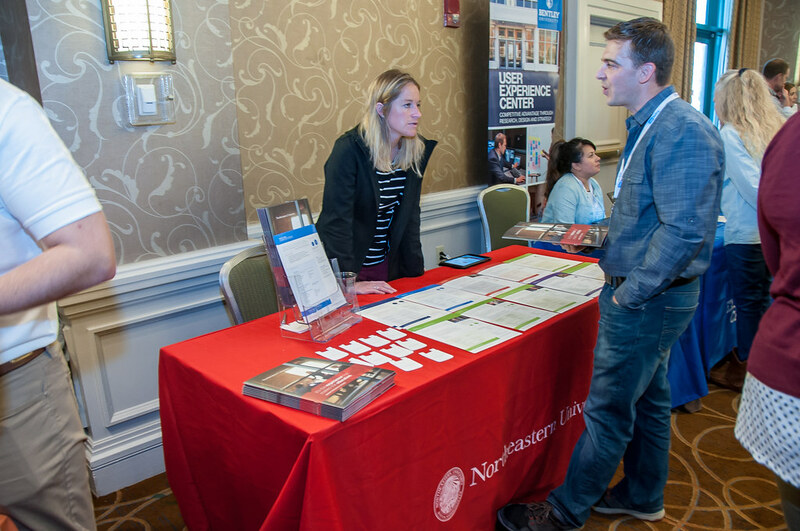 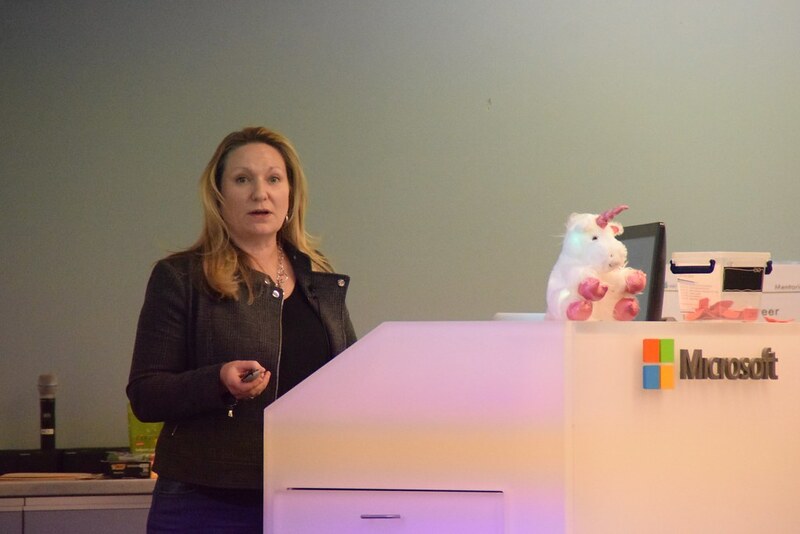 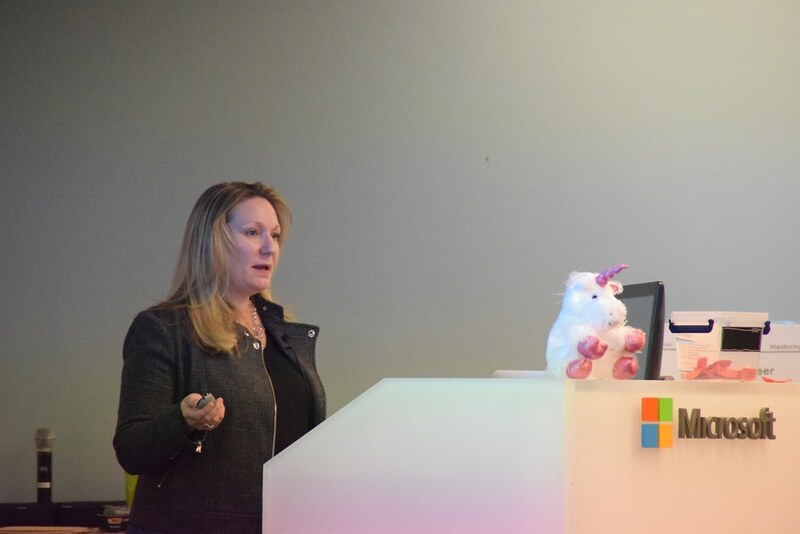 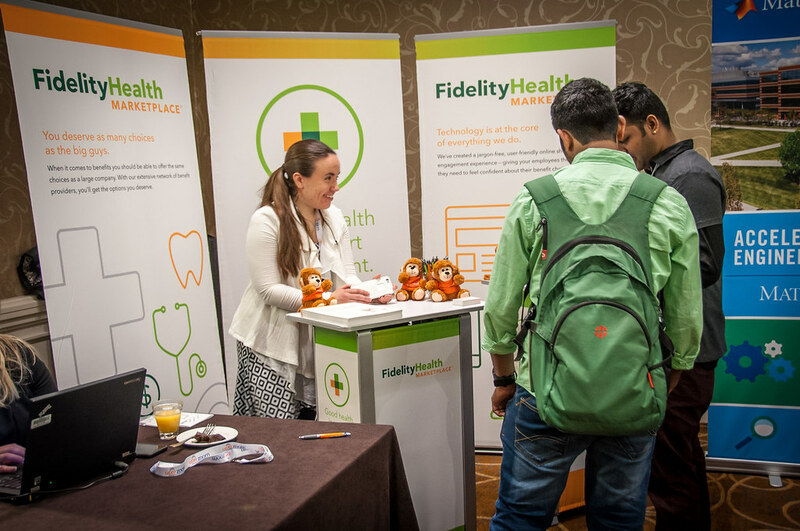 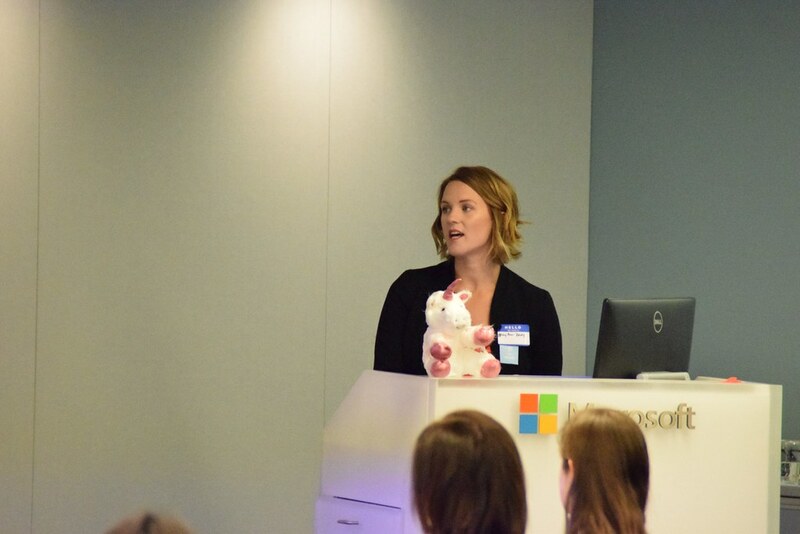 These include access to job listings, networking opportunities, event notifications, collaboration projects, resume-building activities, and more. 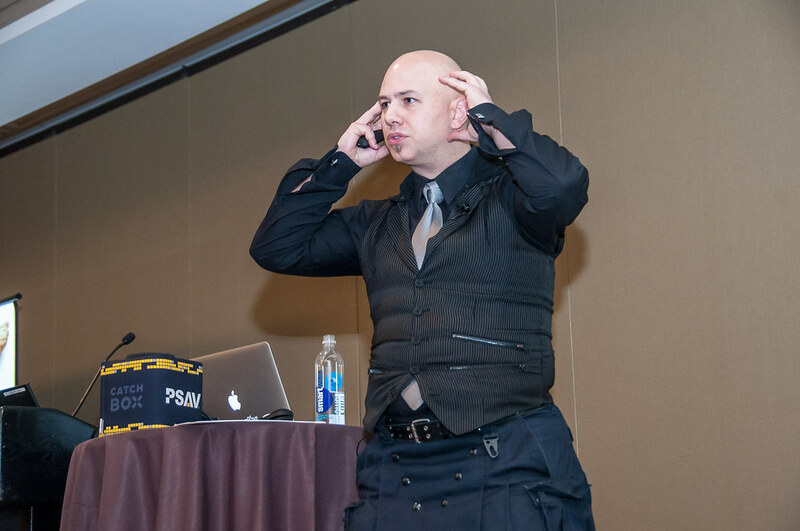 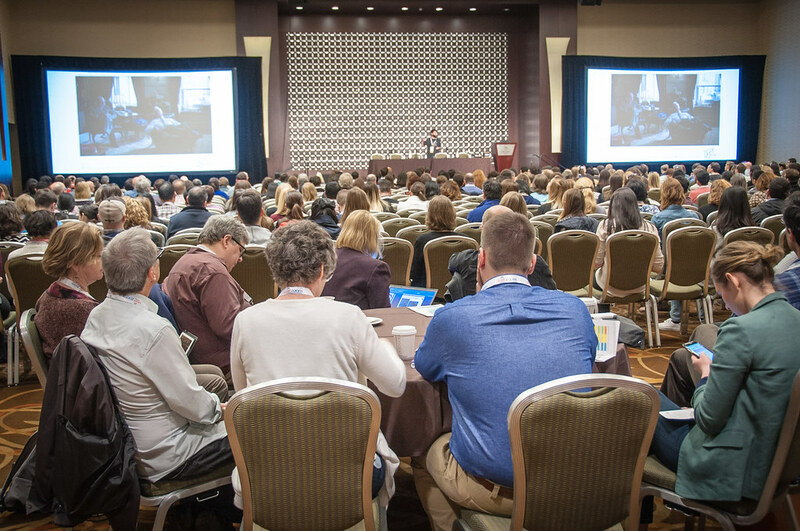 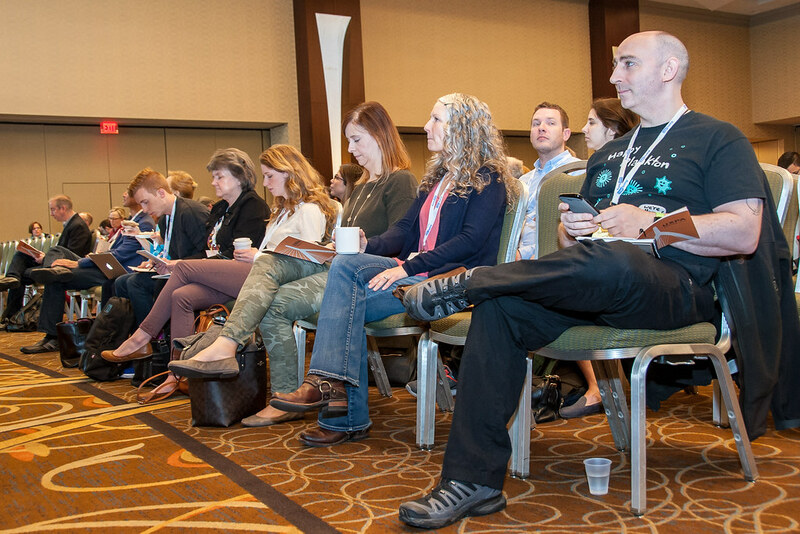 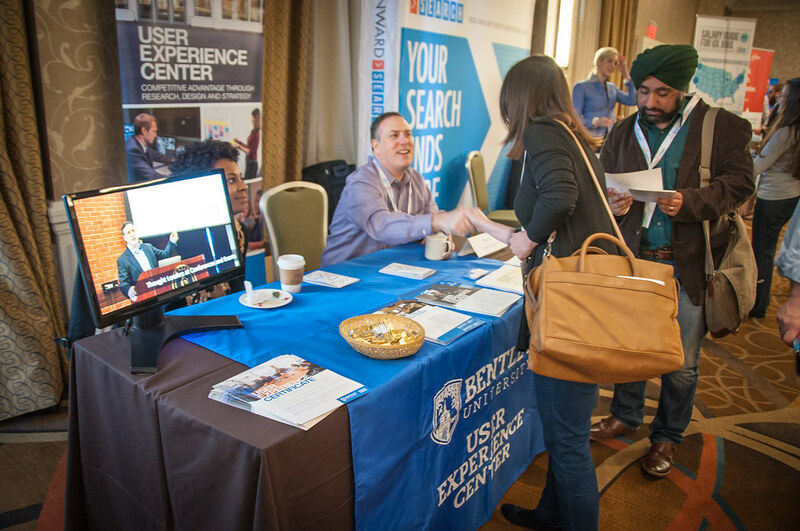 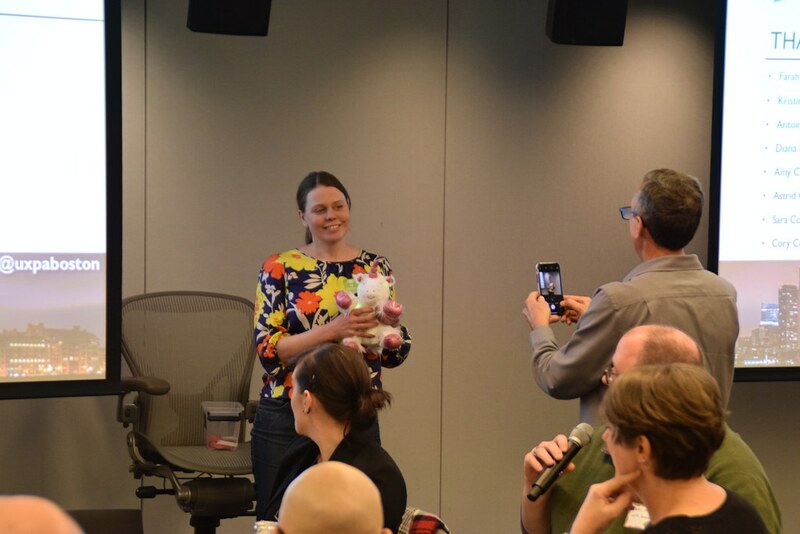 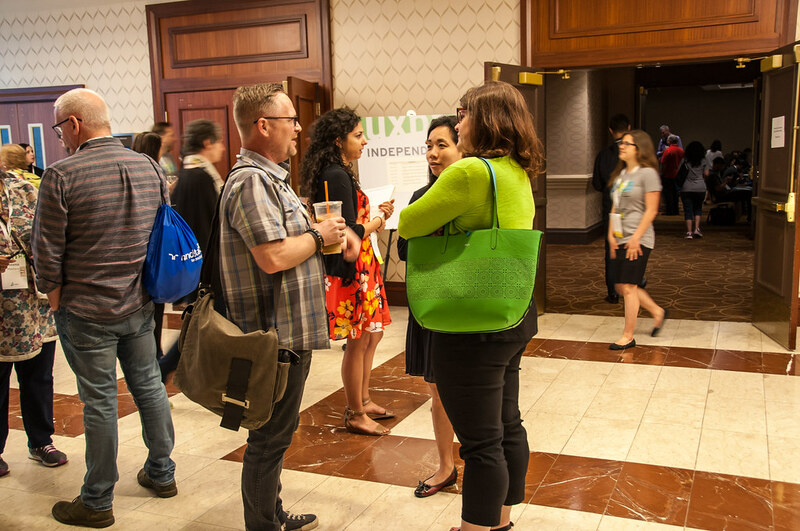 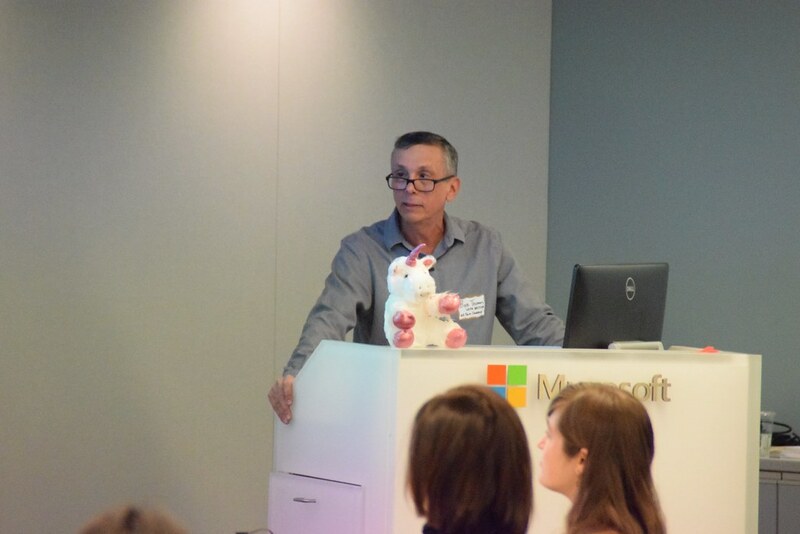 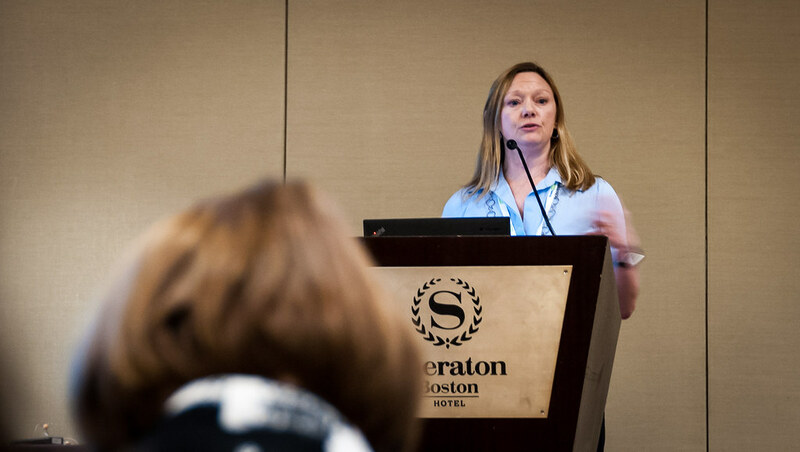 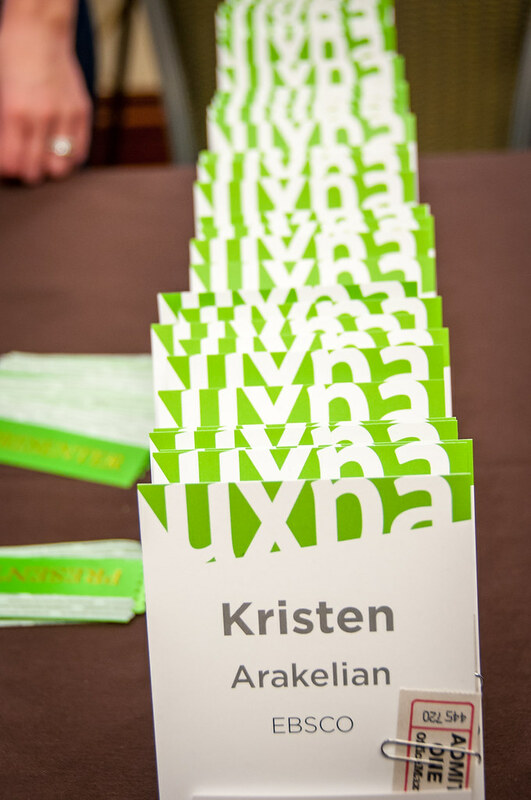 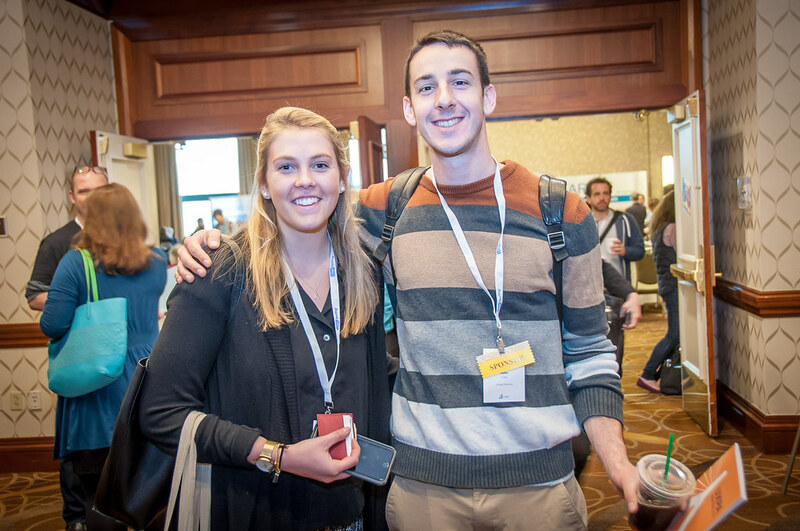 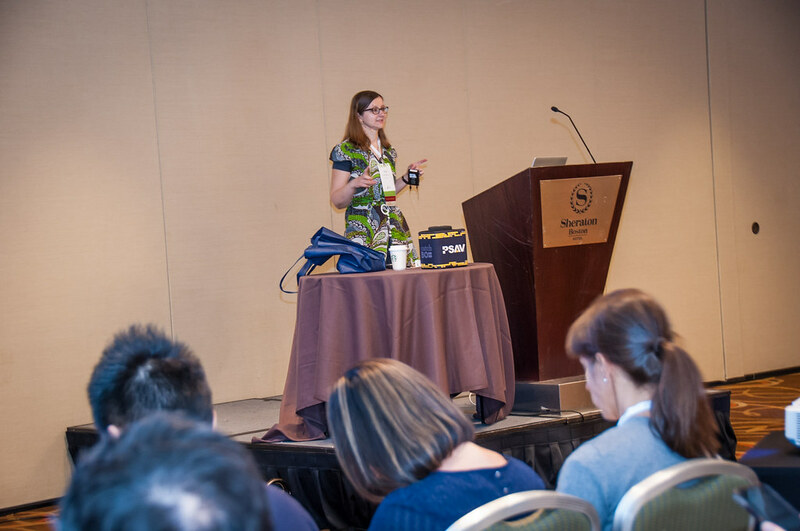 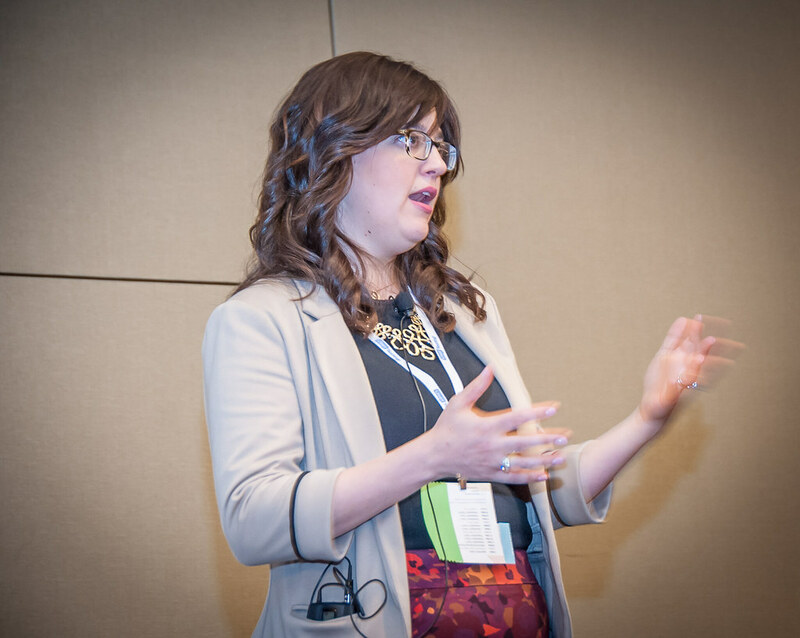 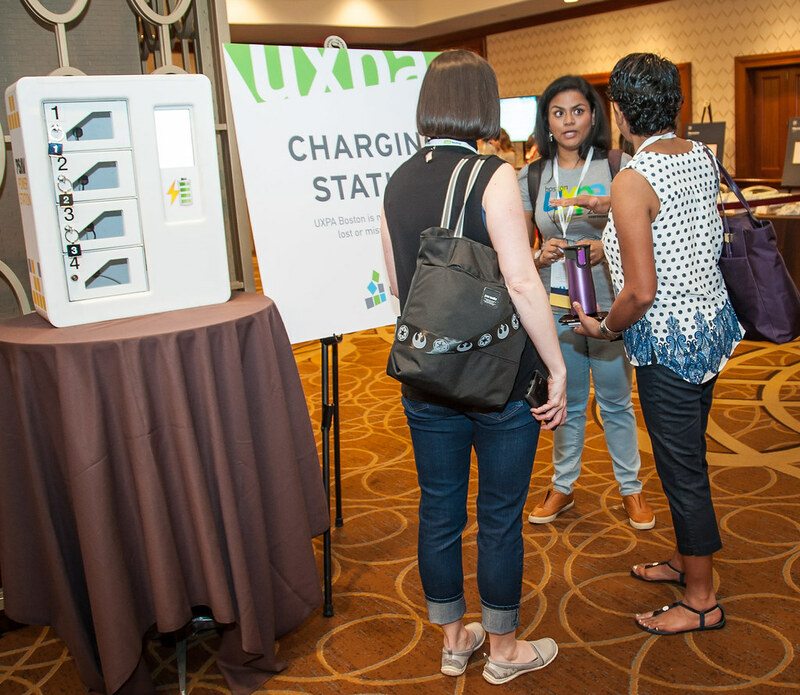 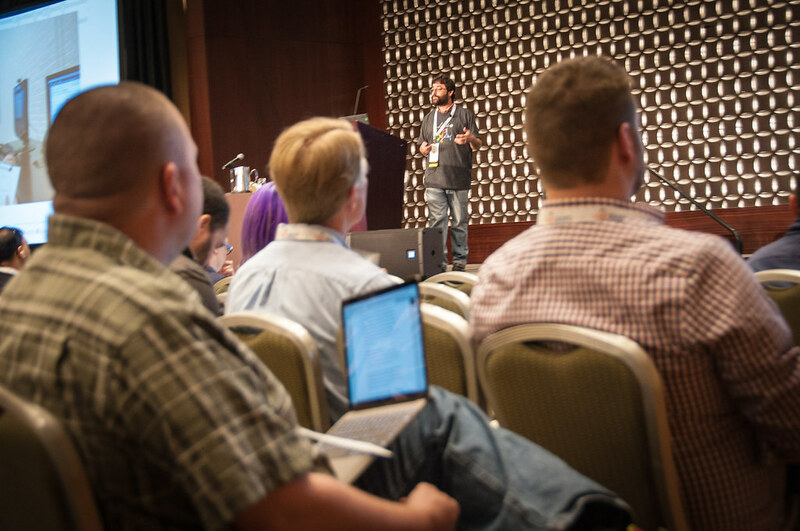 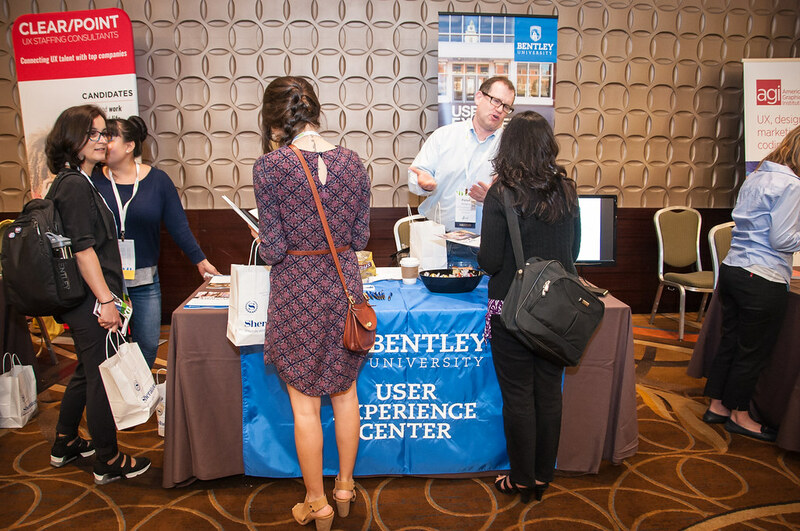 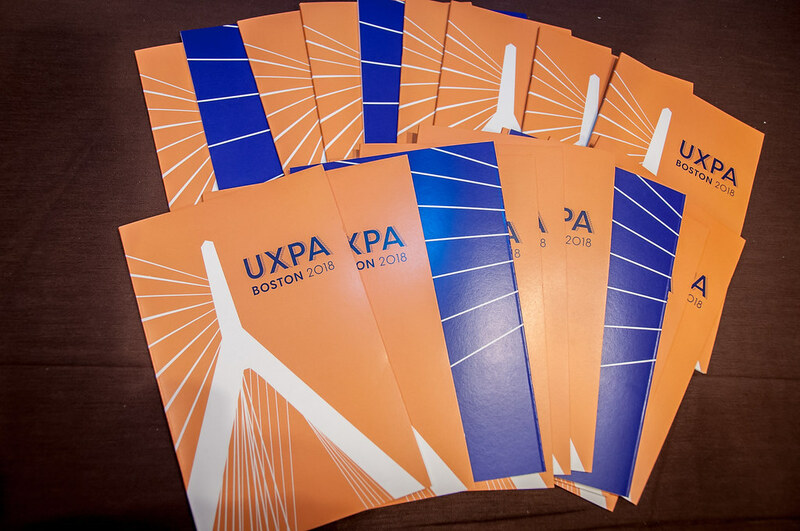 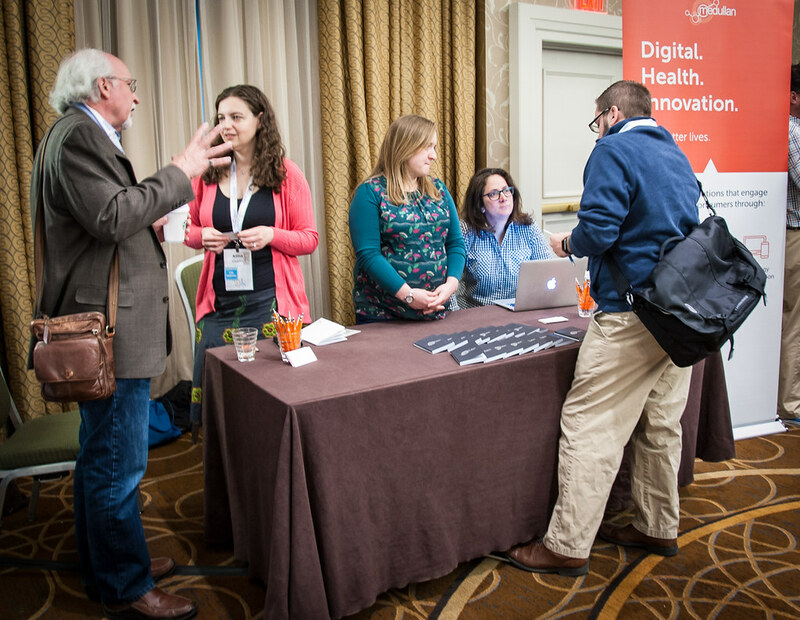 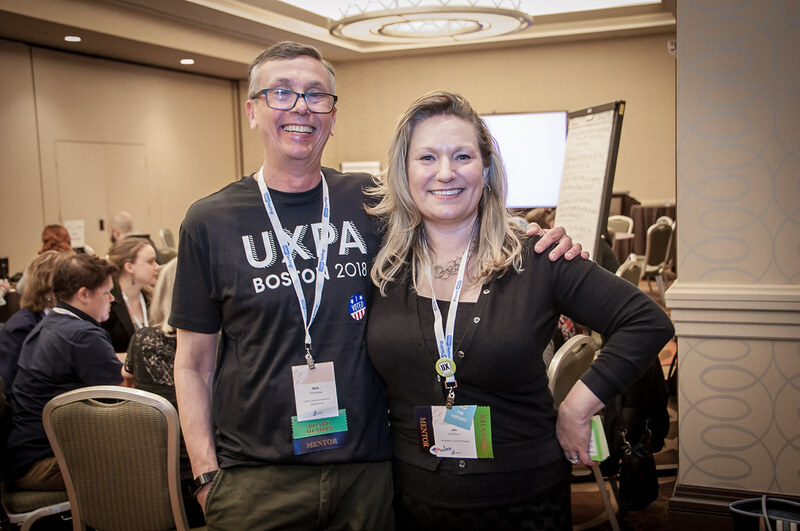 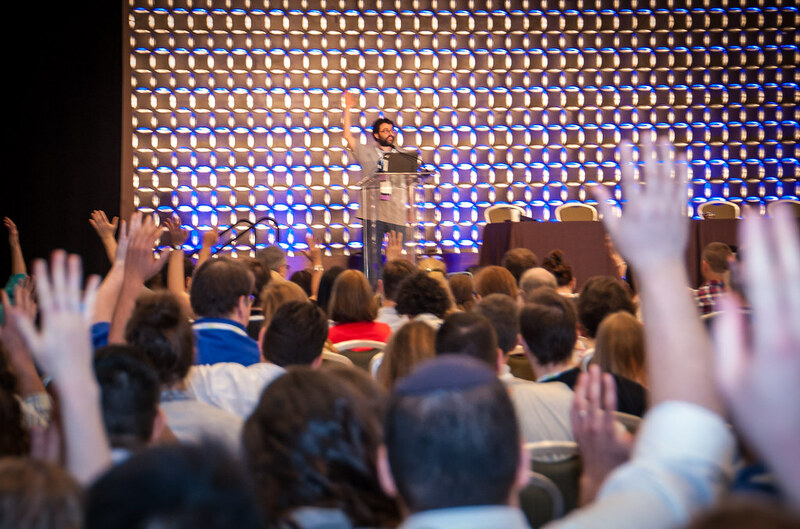 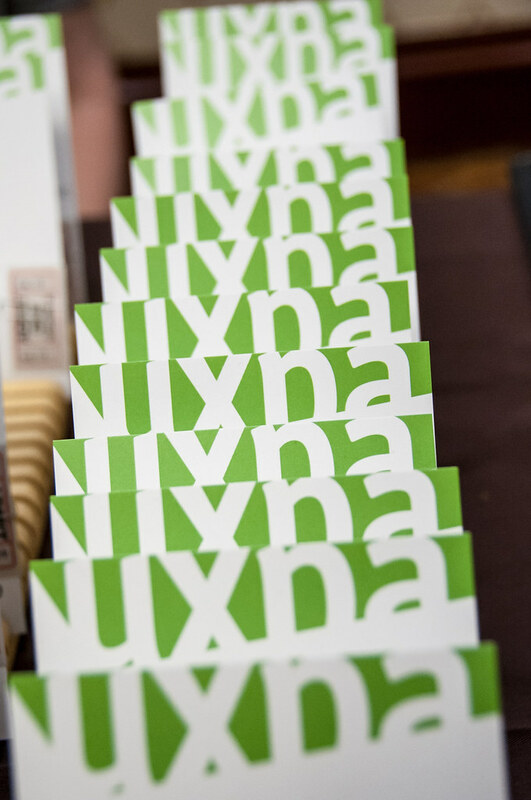 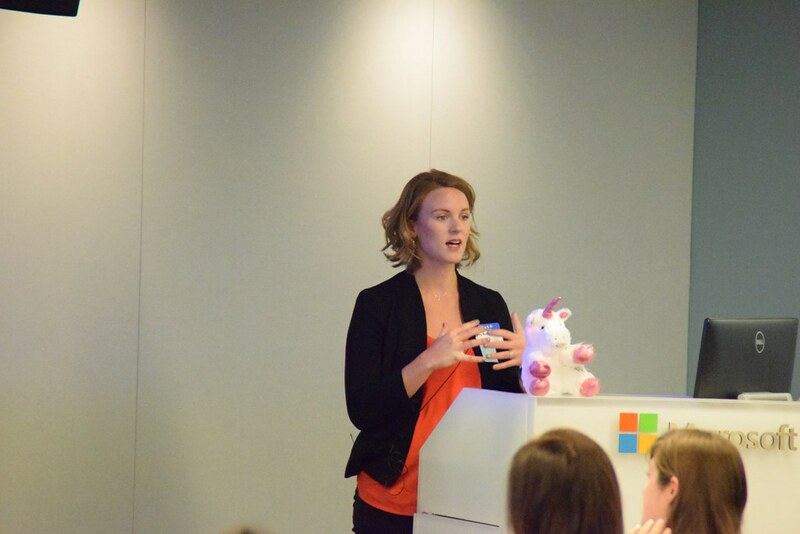 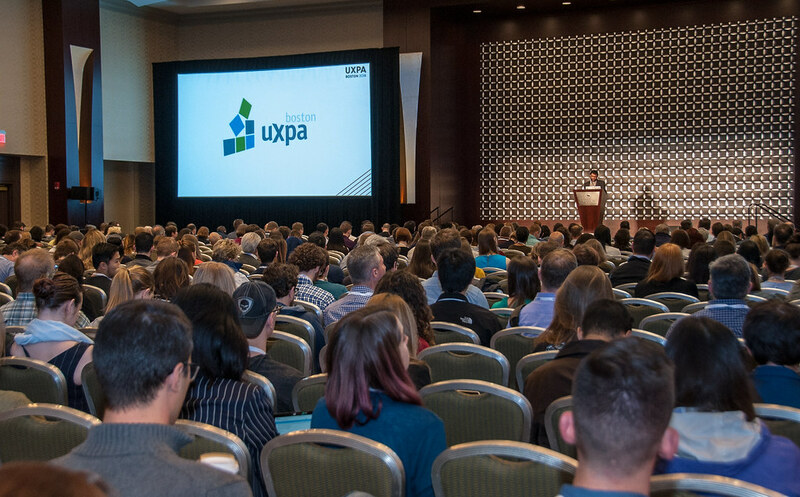 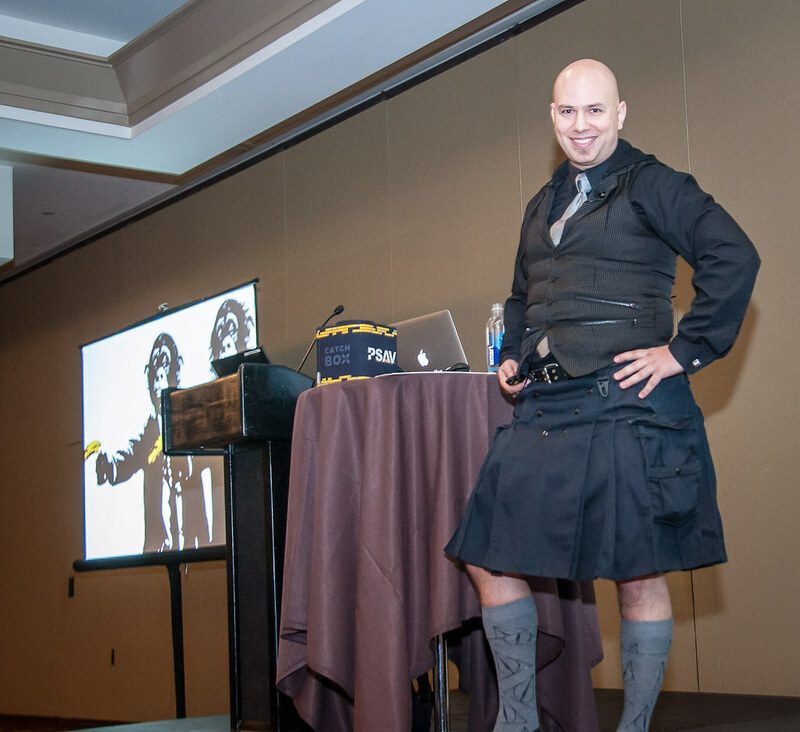 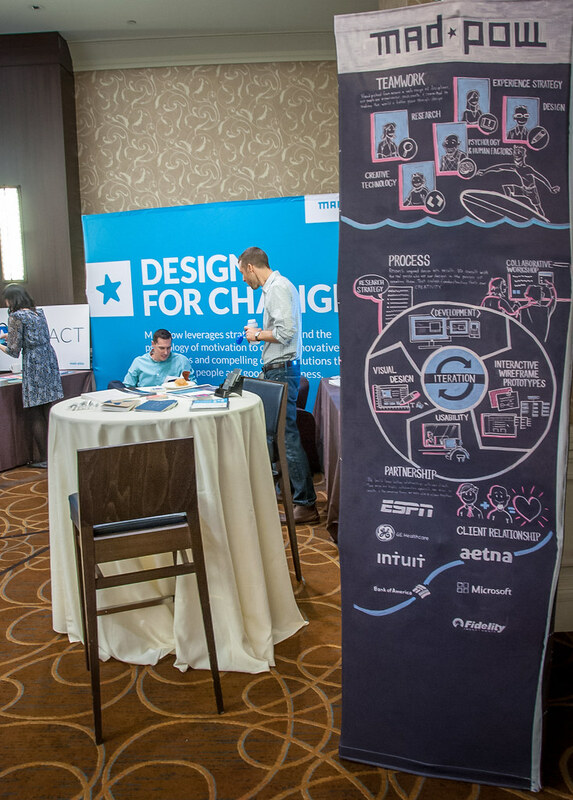 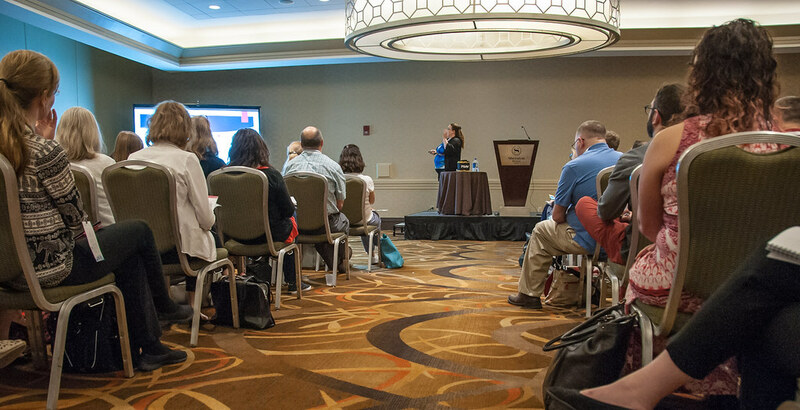 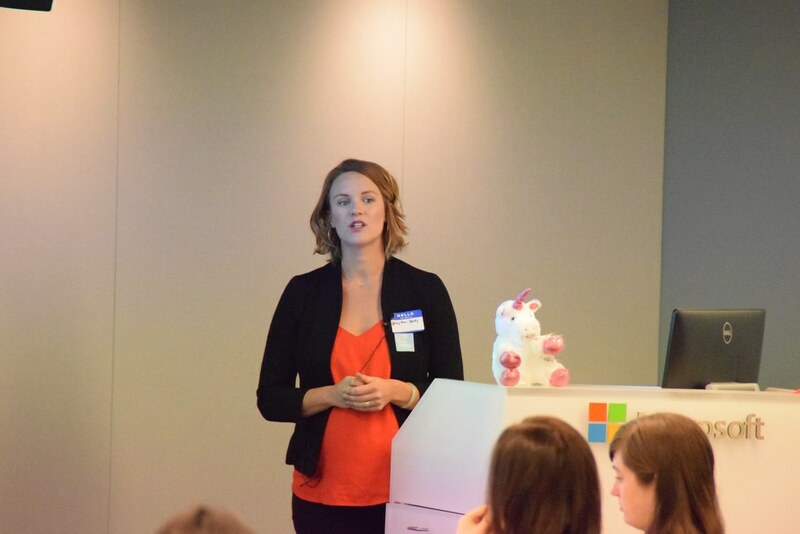 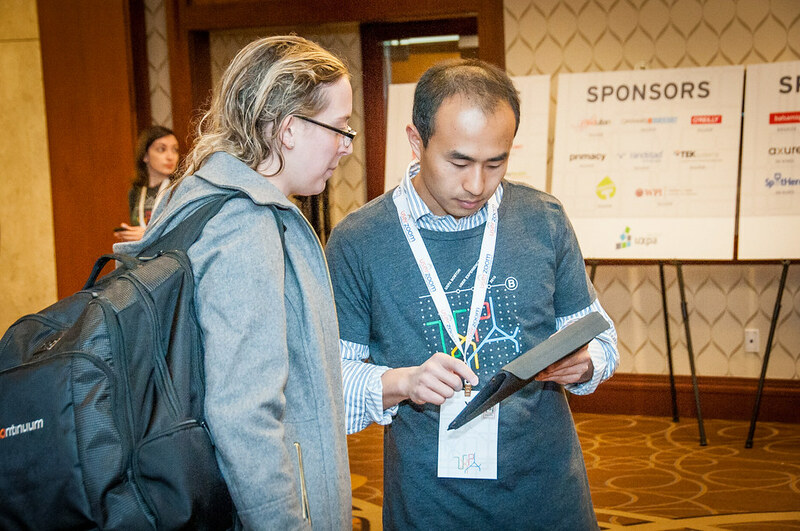 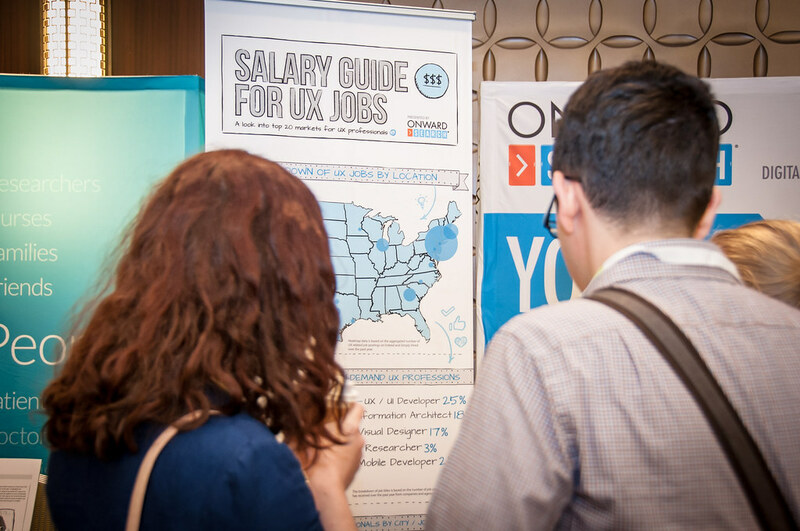 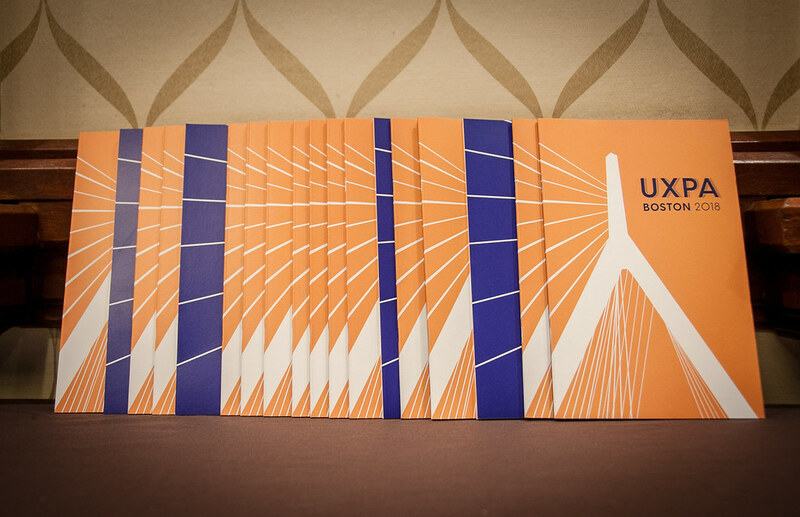 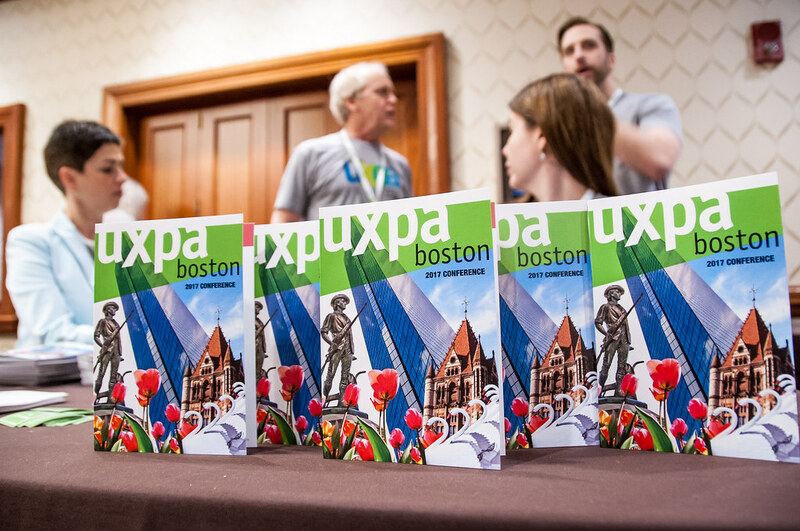 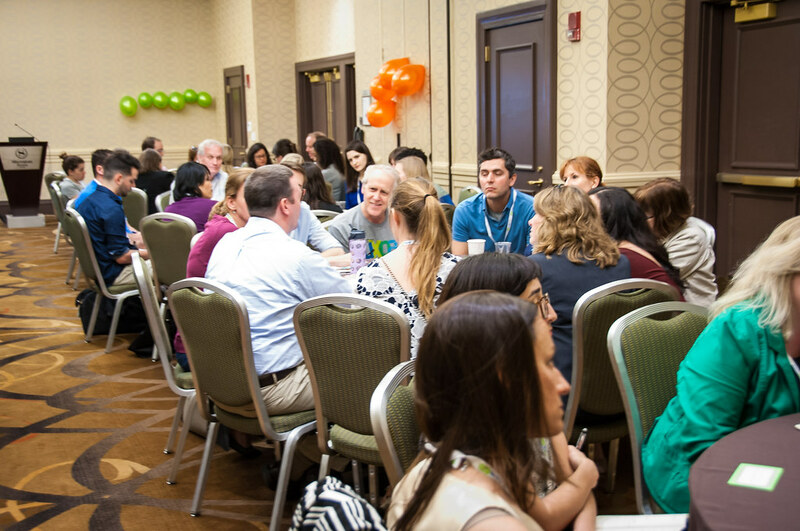 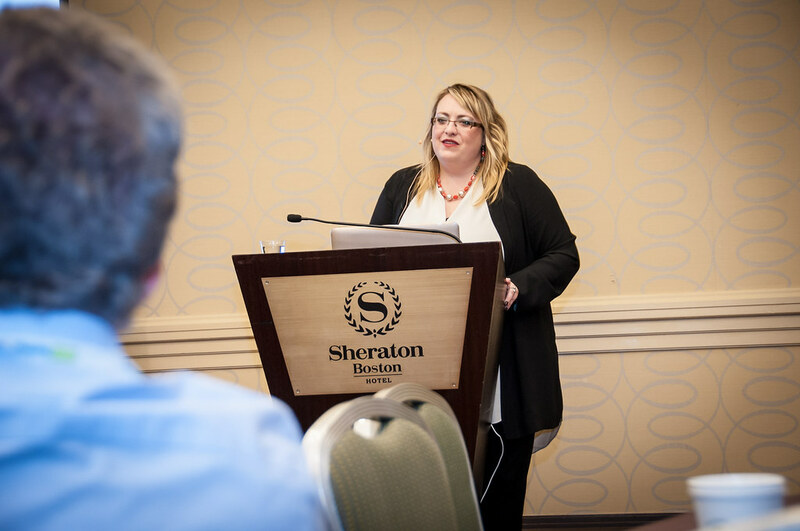 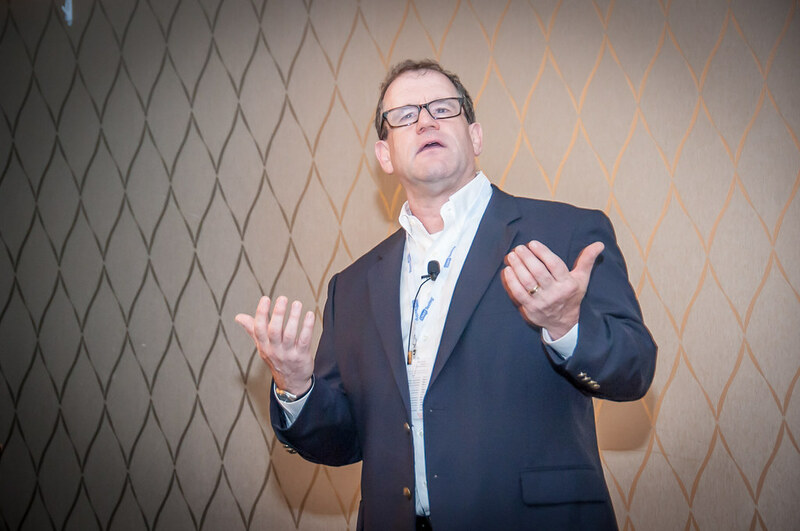 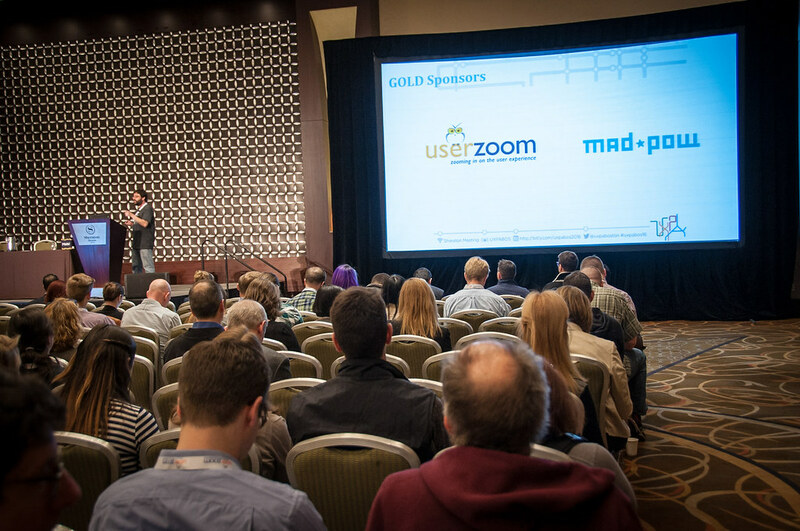 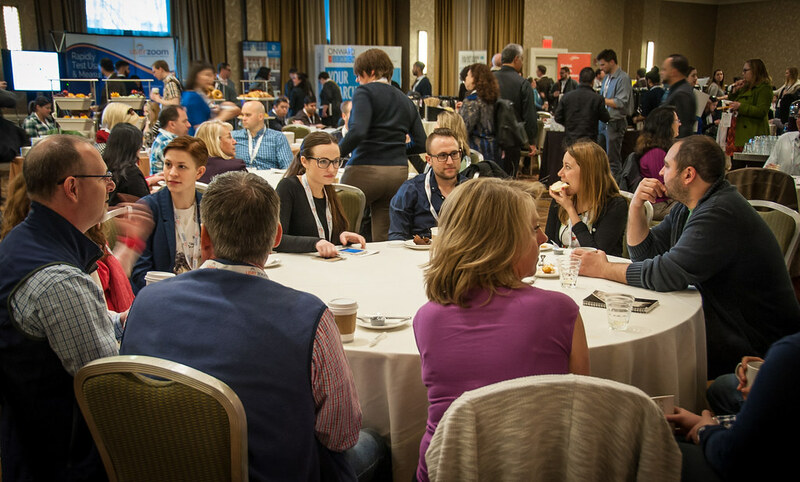 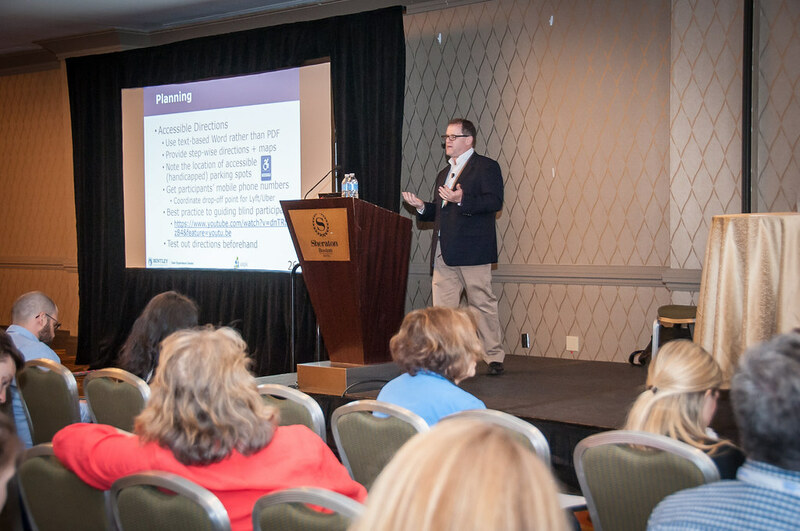 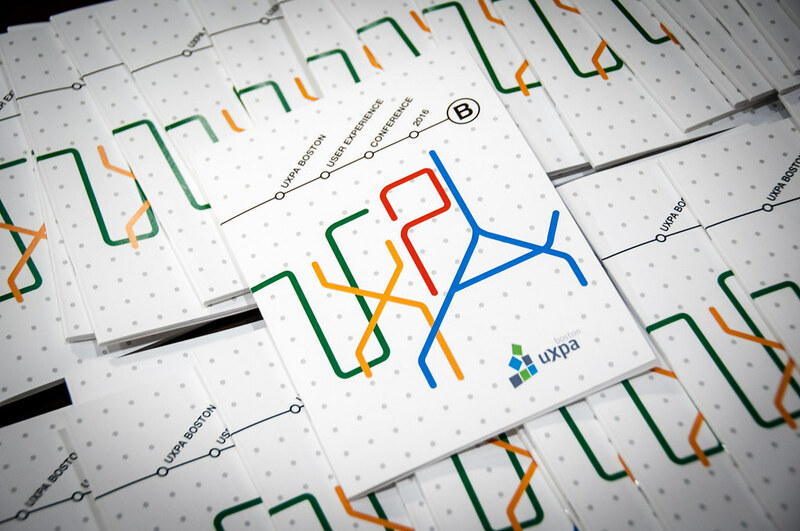 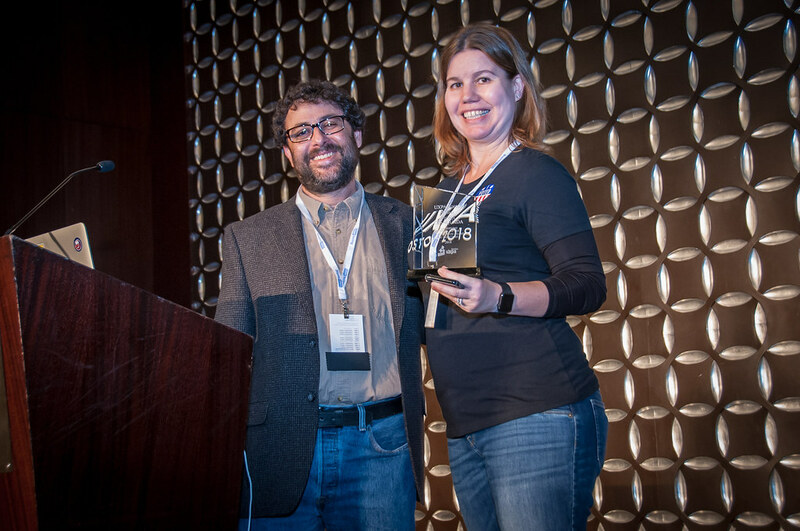 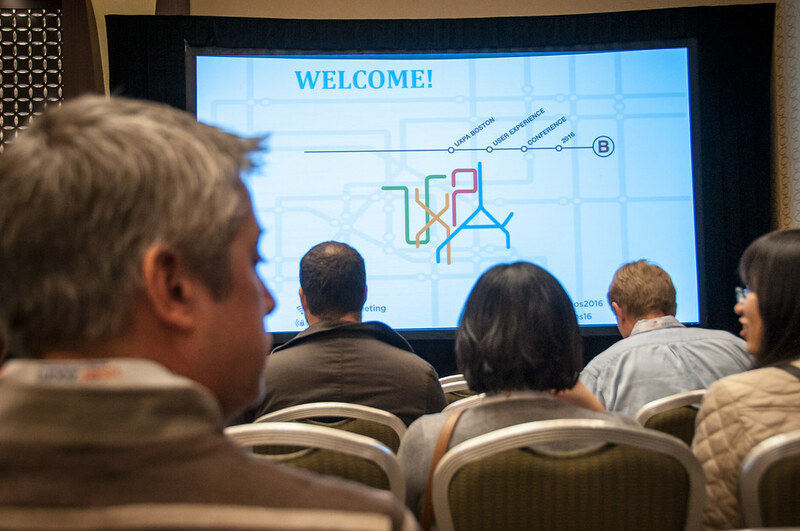 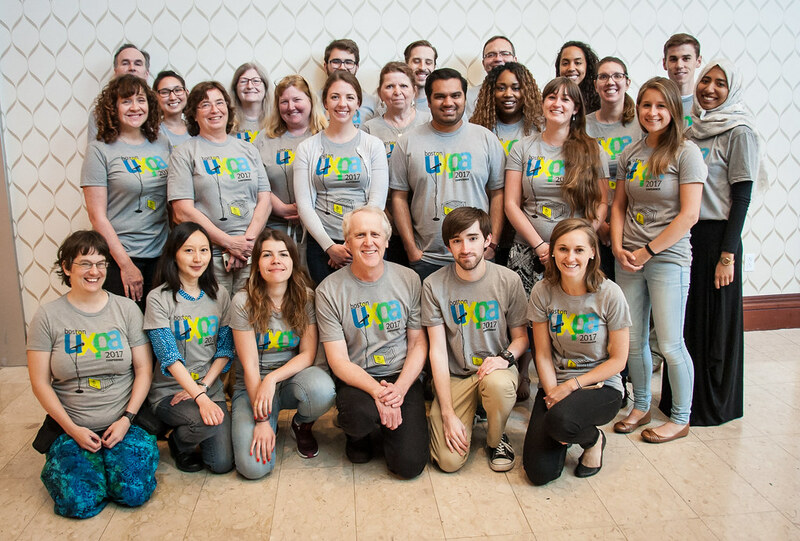 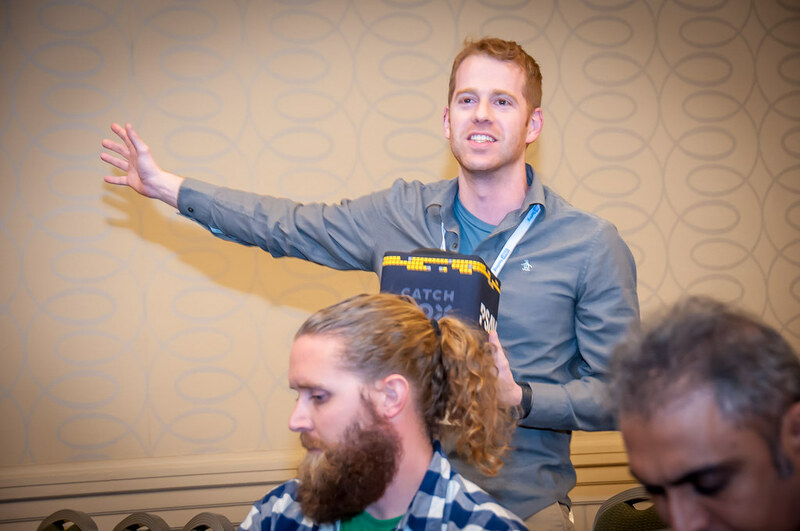 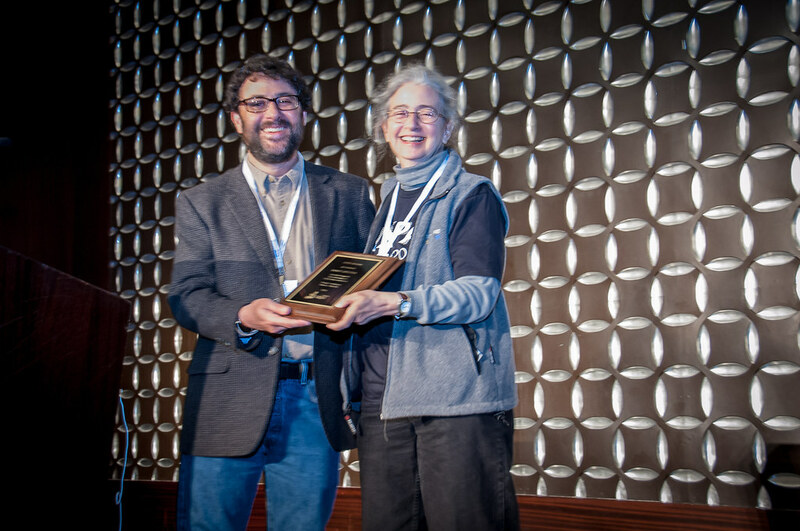 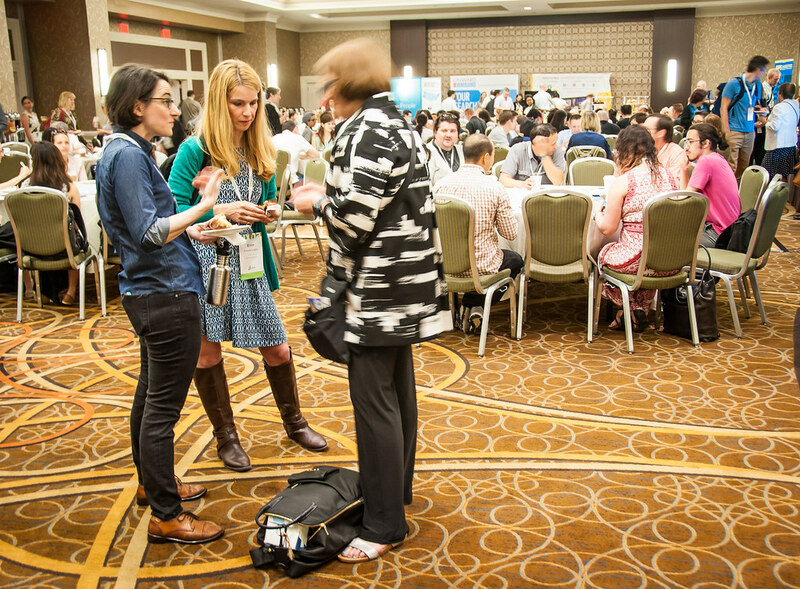 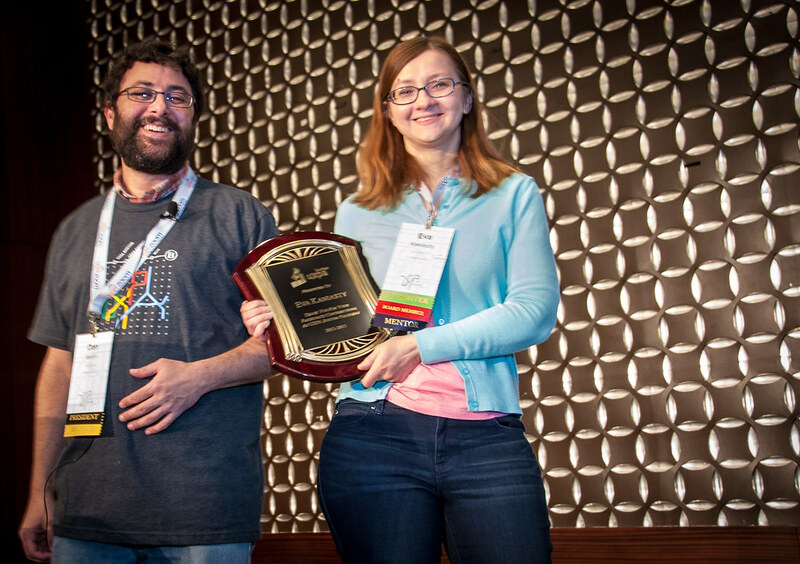 UXPA Boston is a regional chapter of the Usability Professionals’ Association (UXPA). 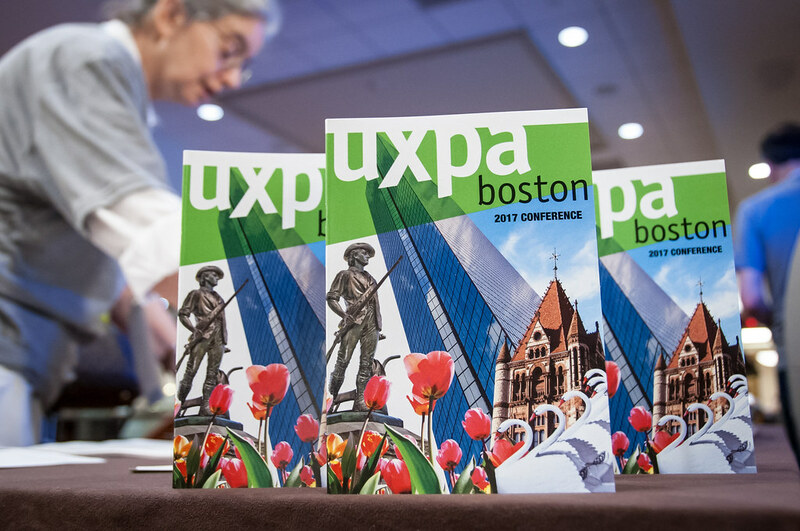 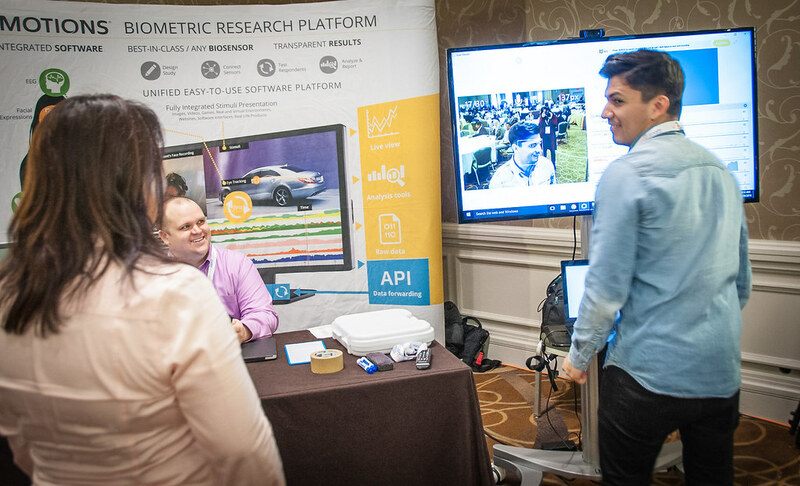 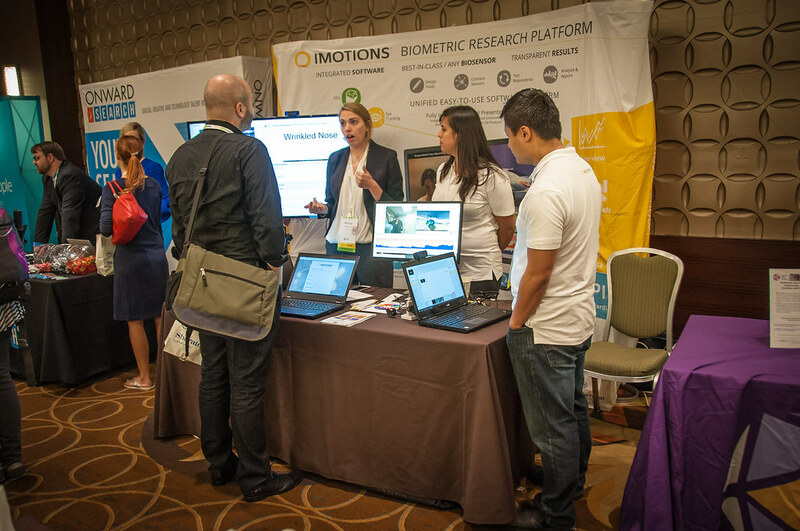 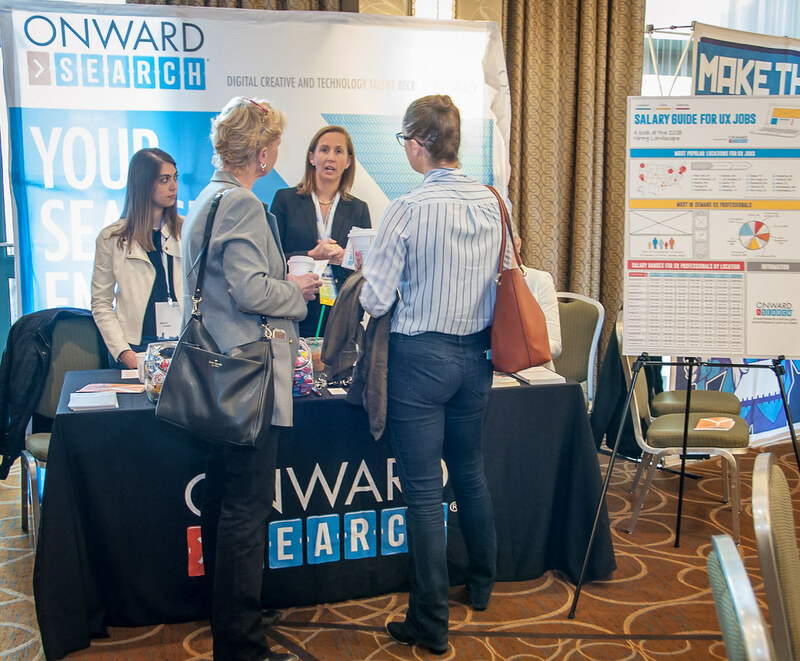 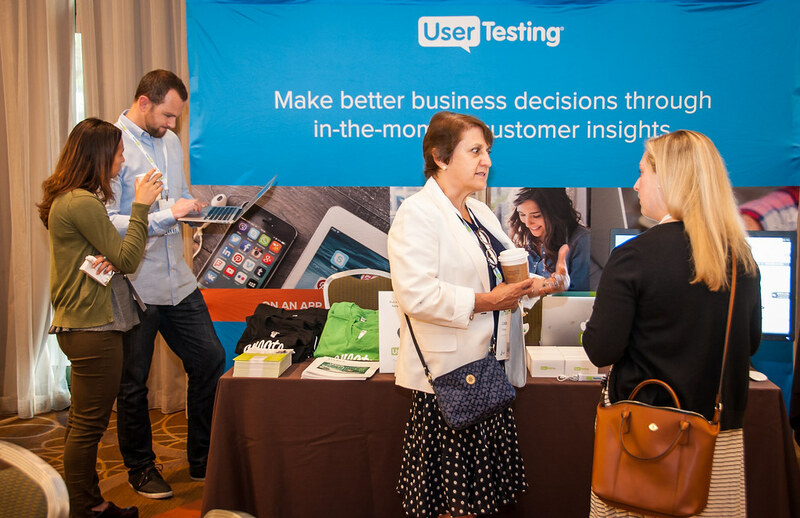 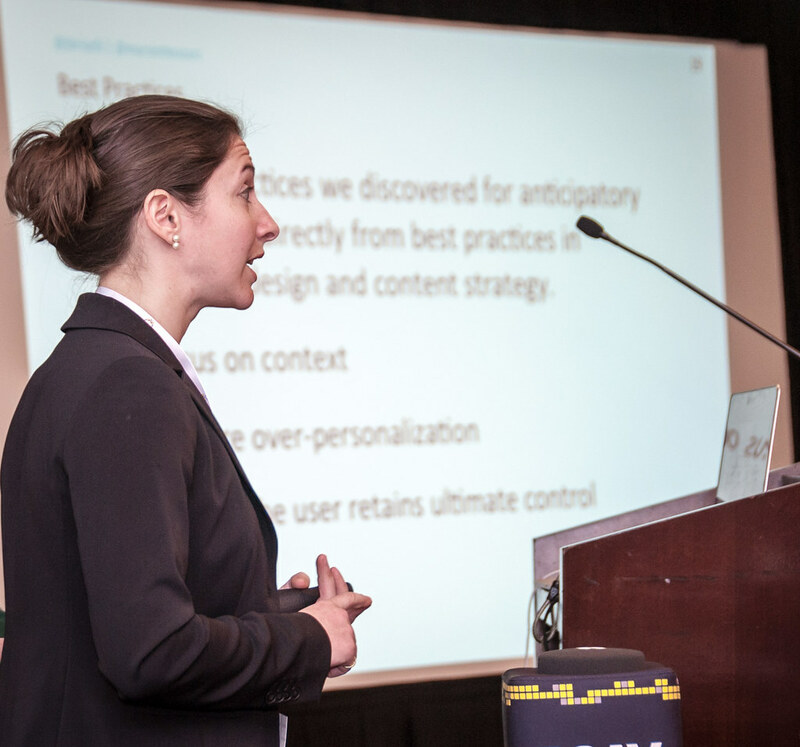 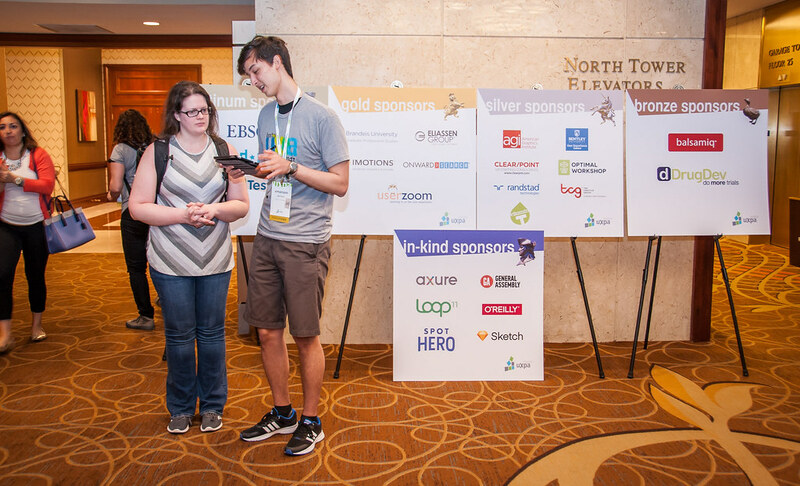 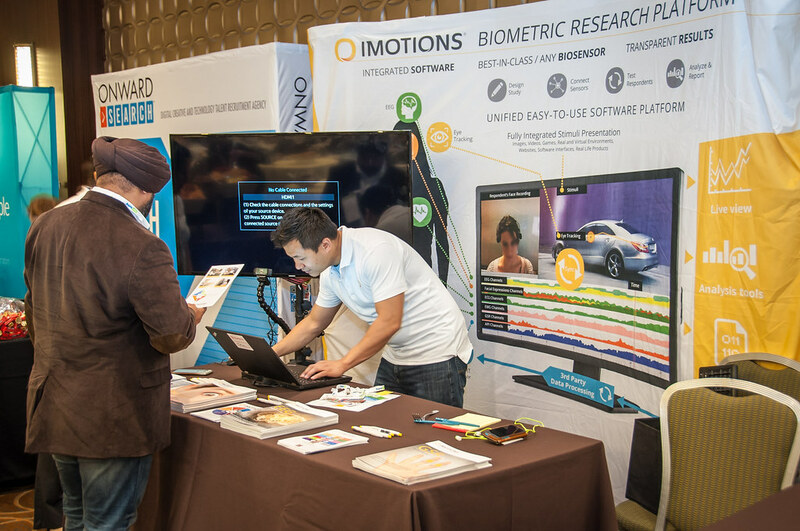 The UXPA supports people who research, design, and evaluate the user experience of products and services. 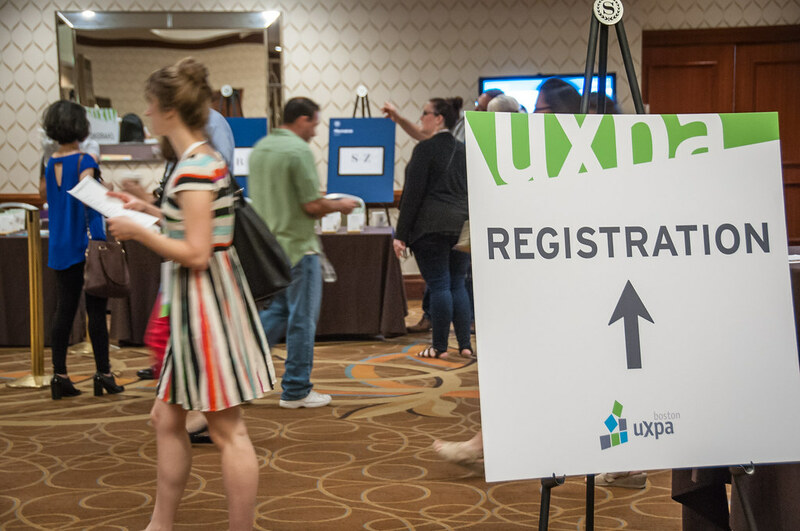 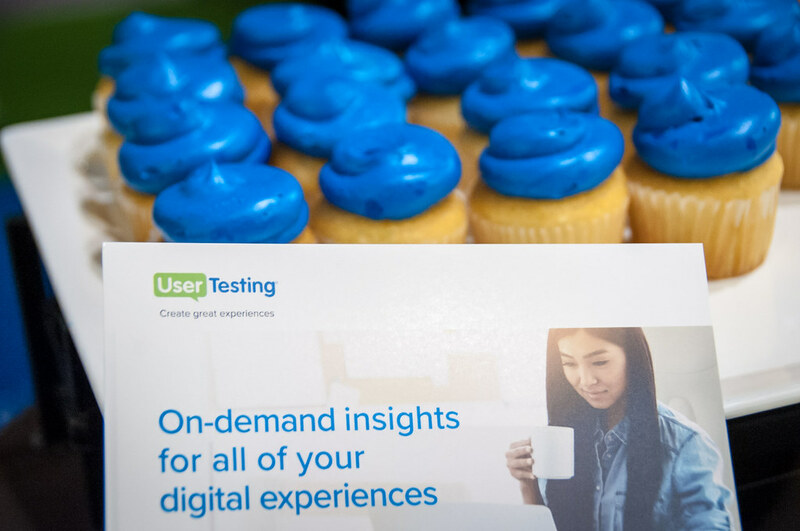 Established in 1991, it continues to be the organization of choice for usability professionals worldwide. 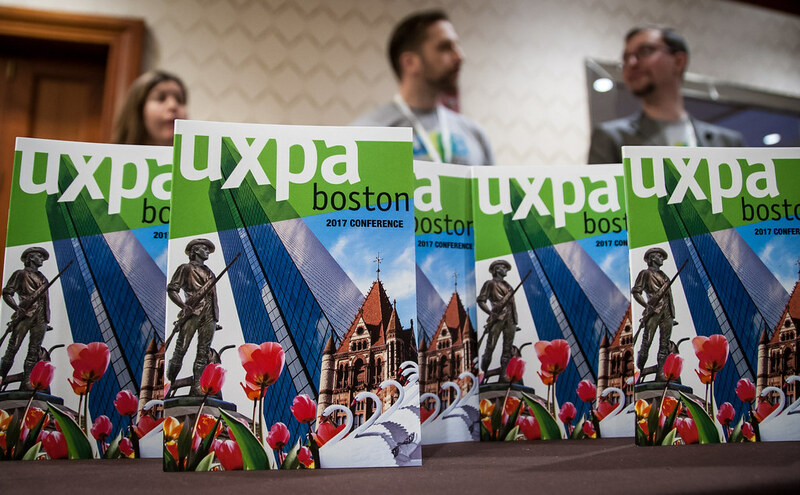 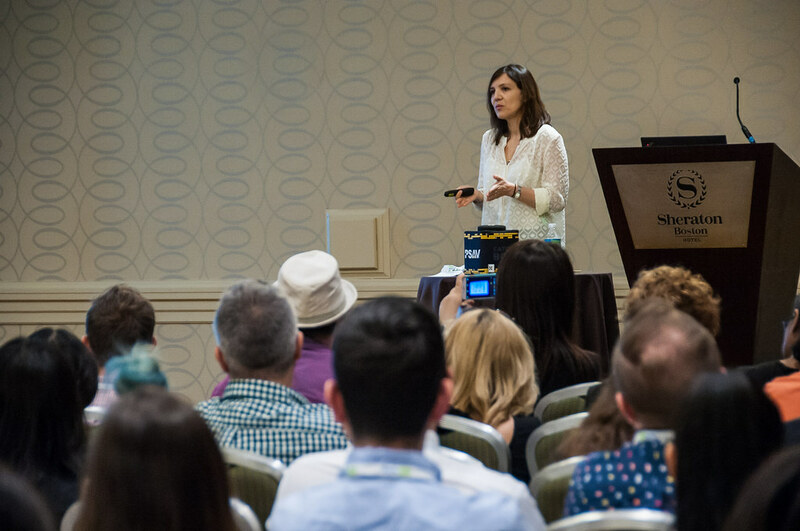 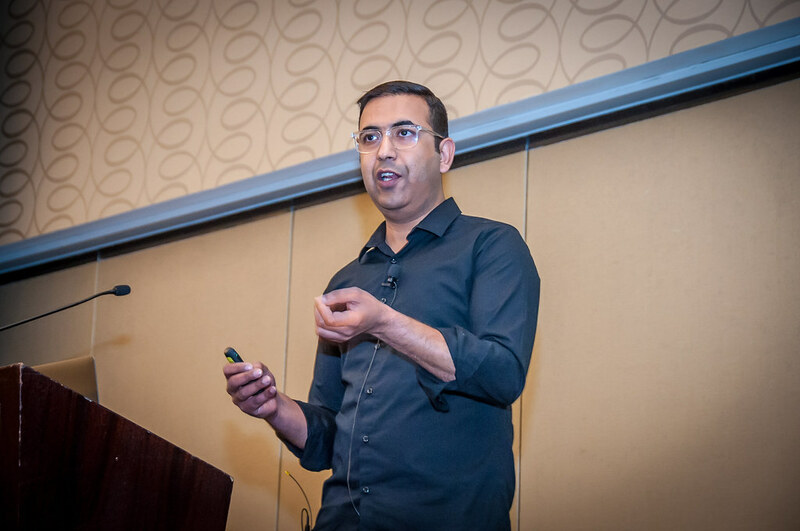 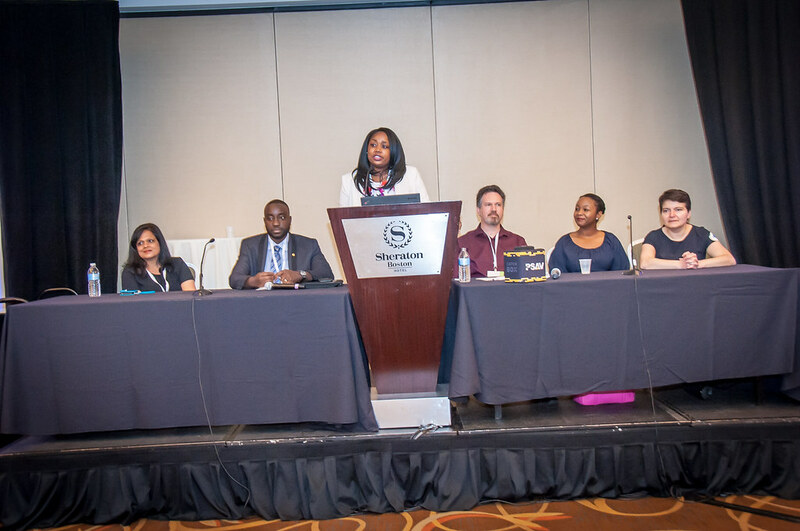 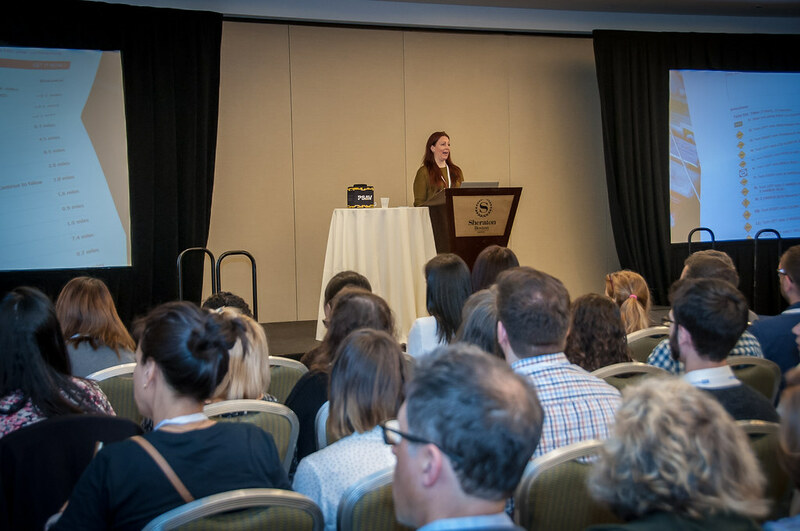 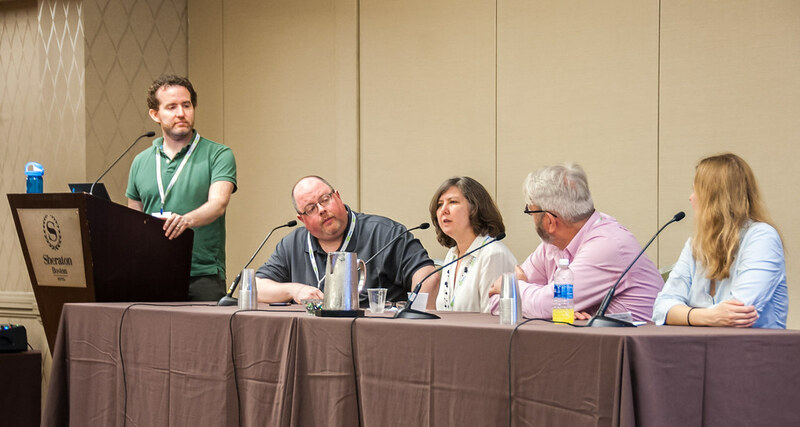 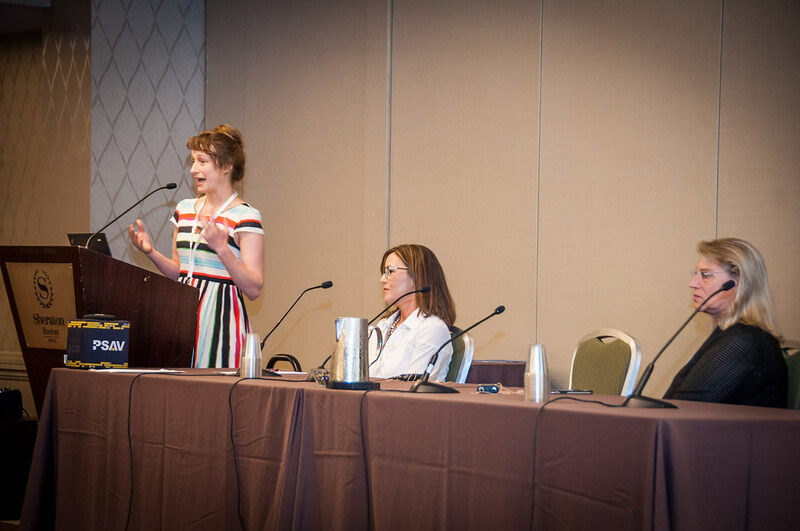 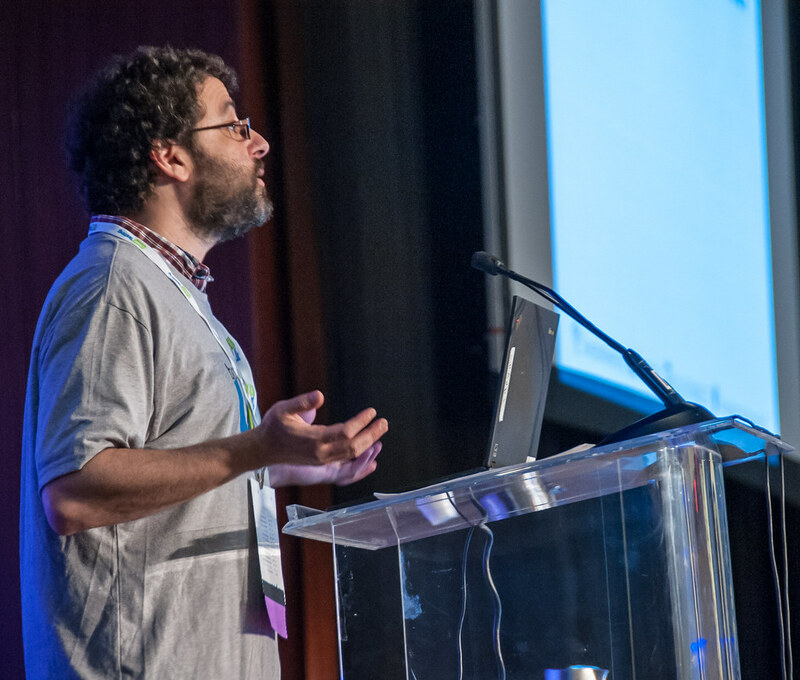 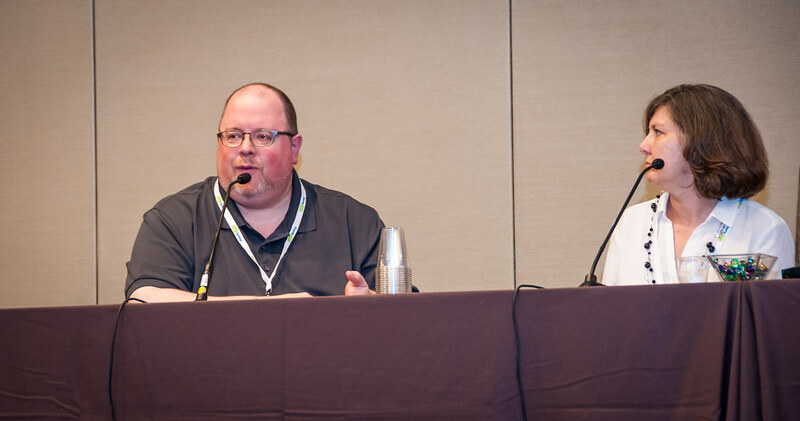 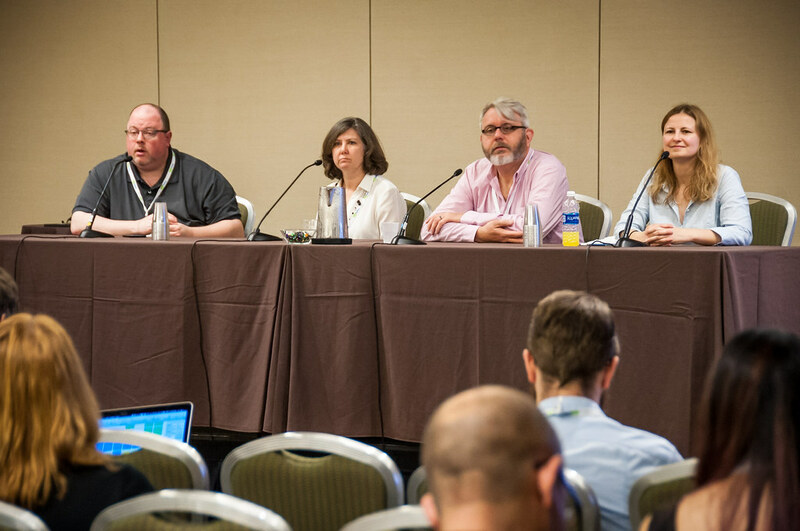 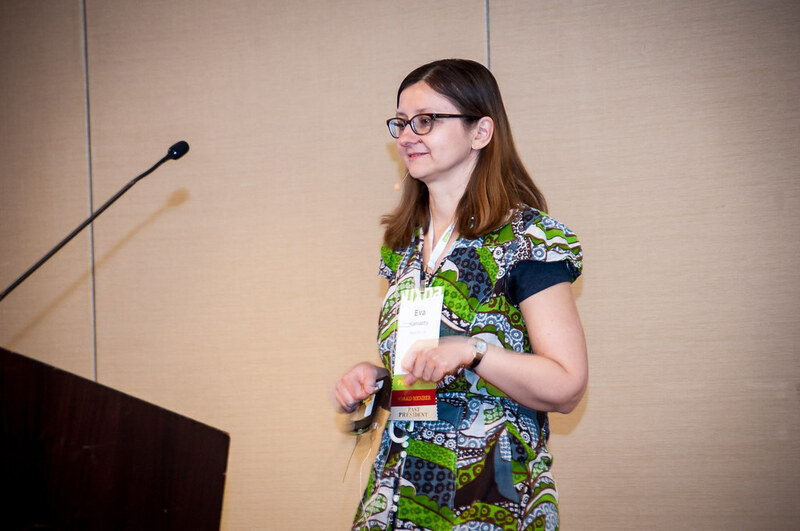 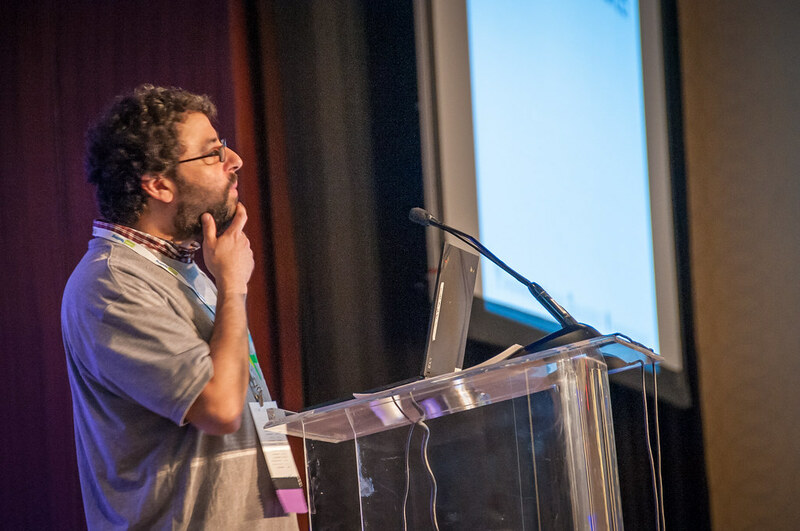 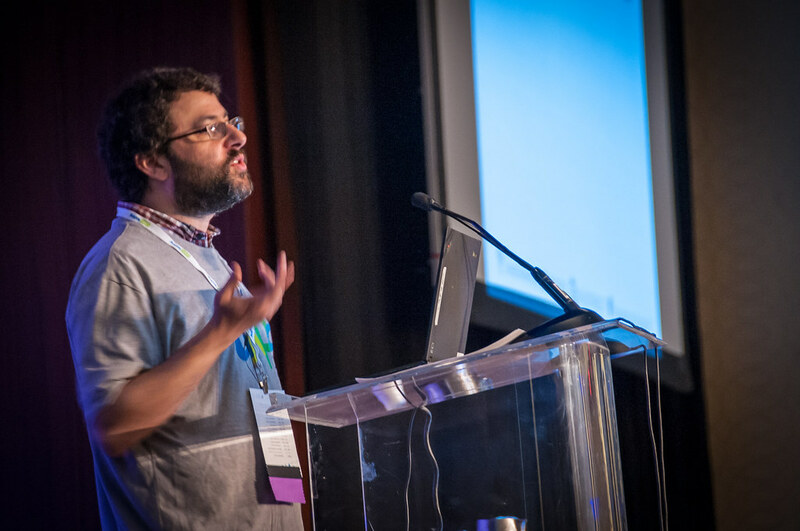 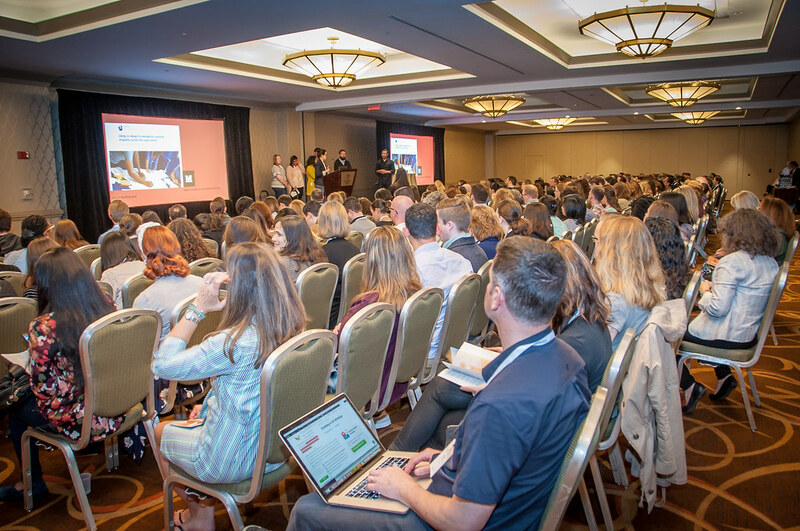 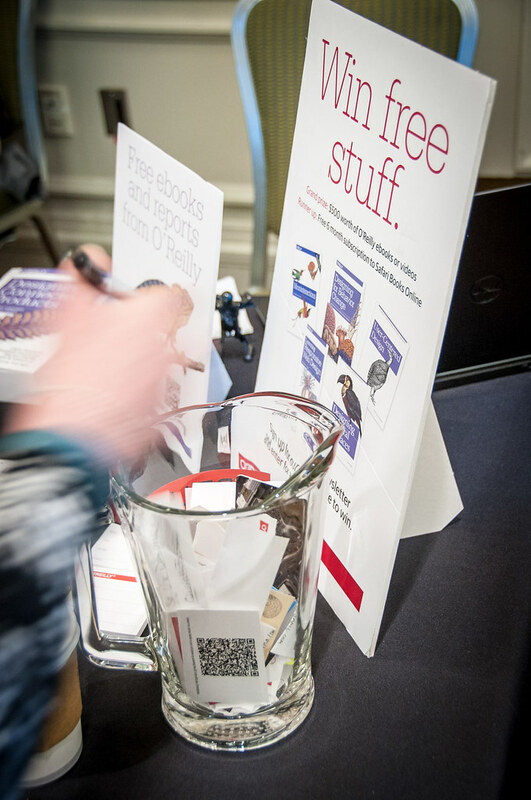 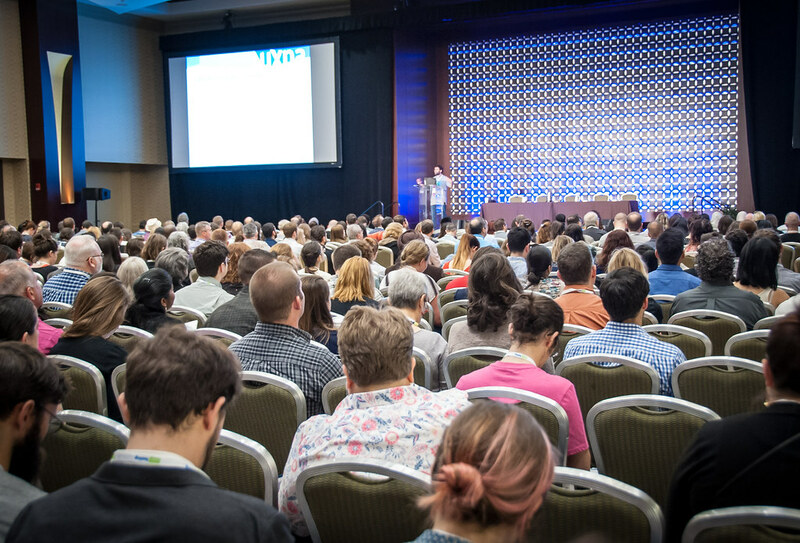 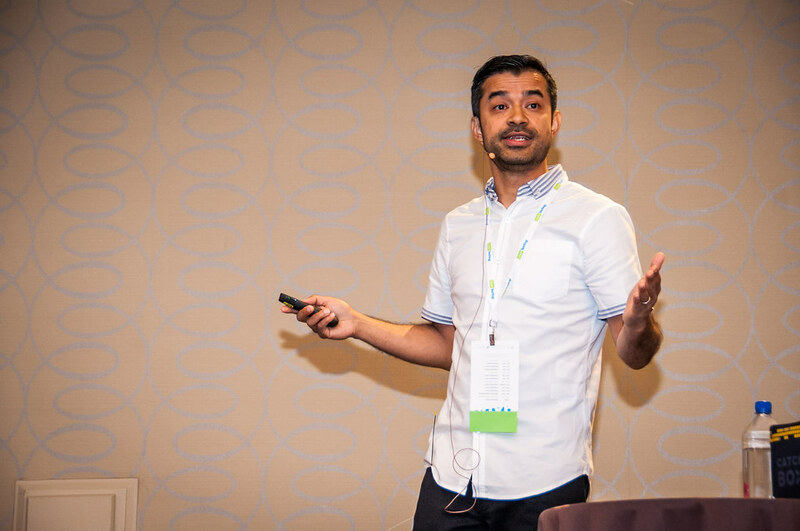 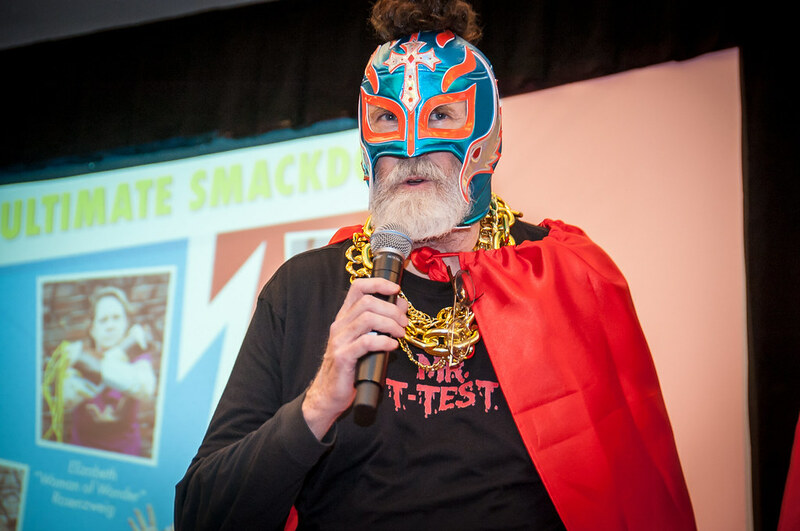 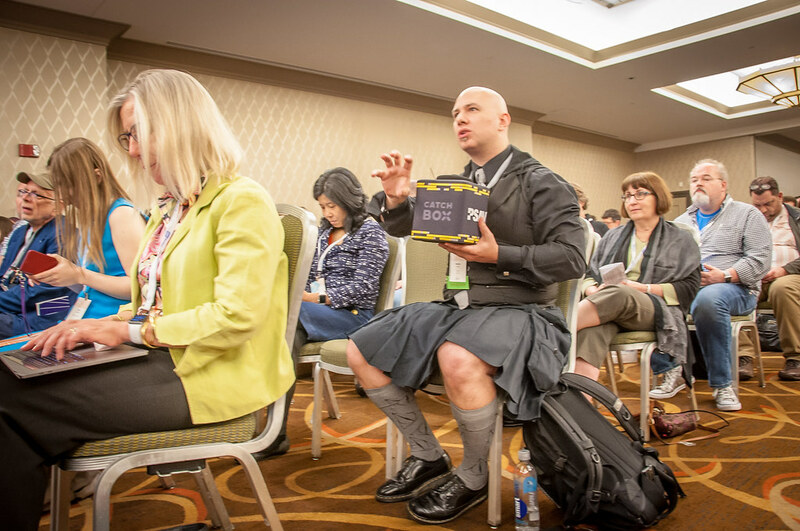 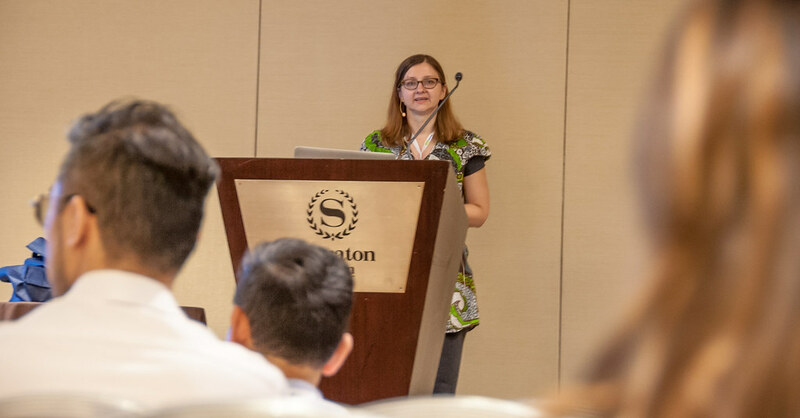 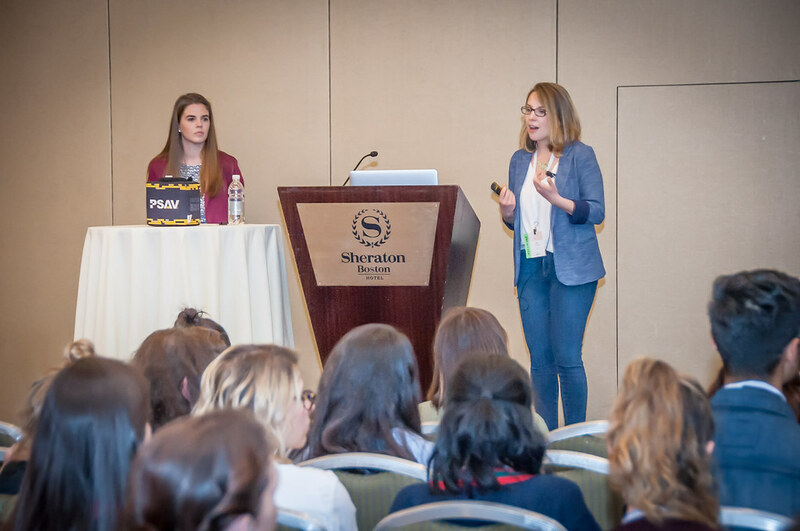 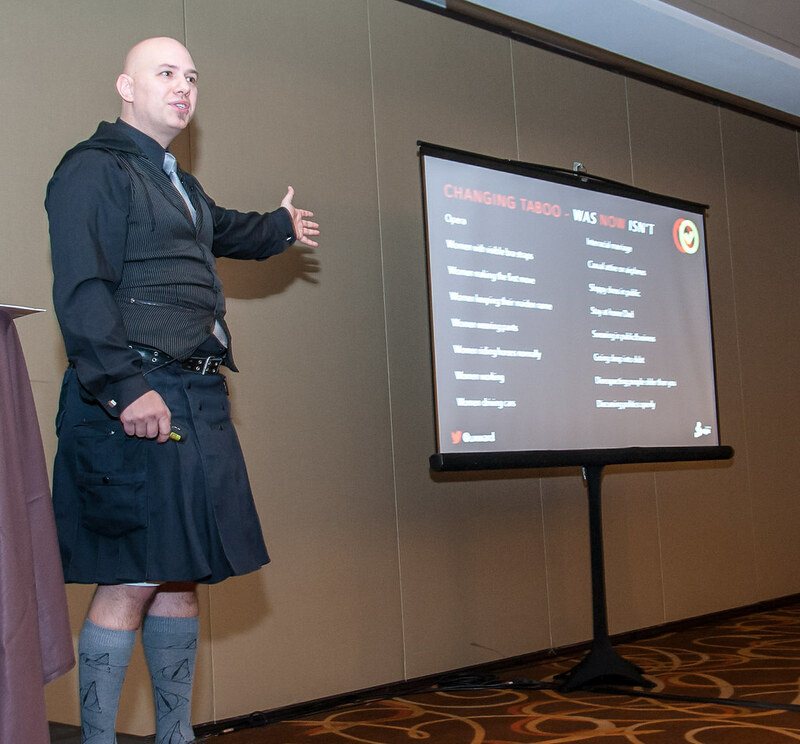 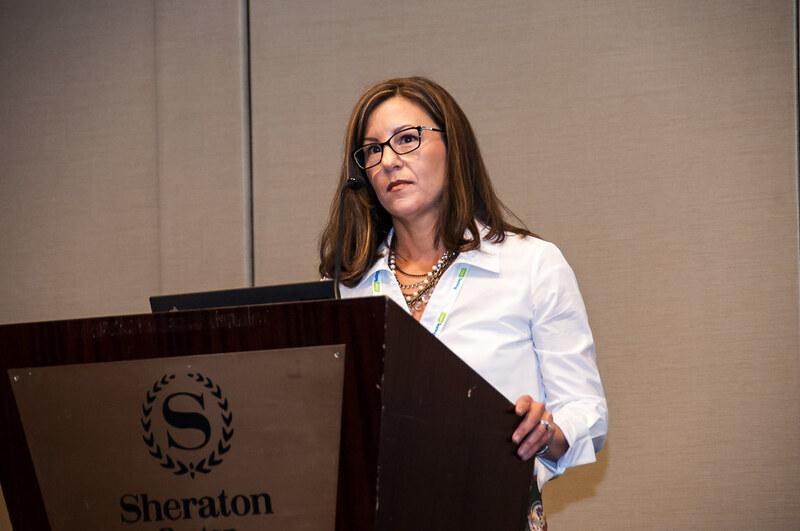 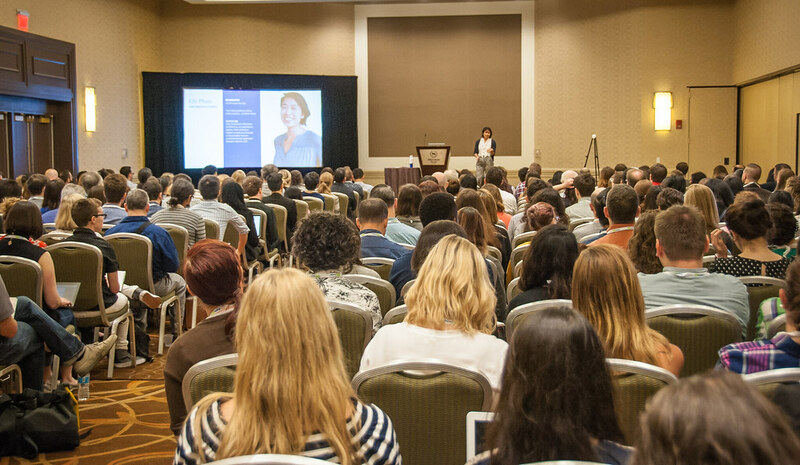 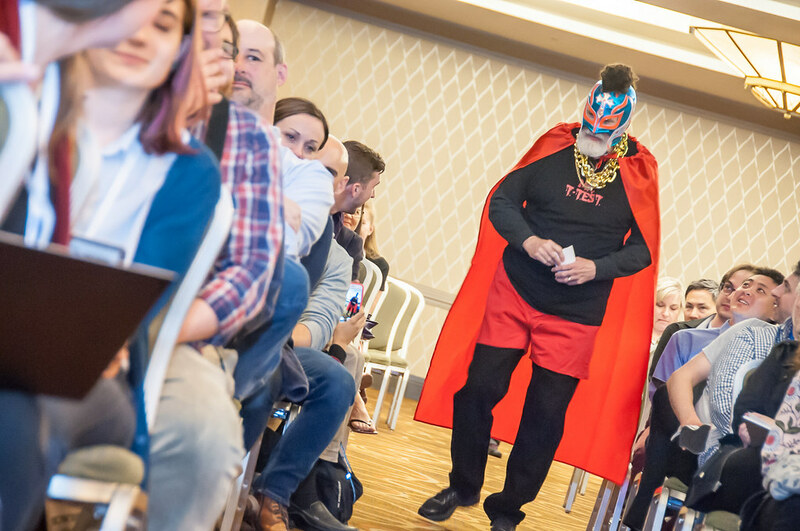 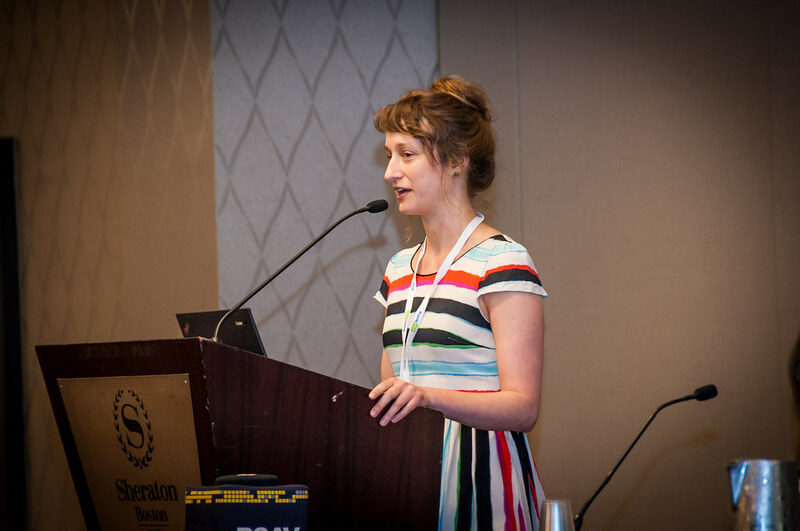 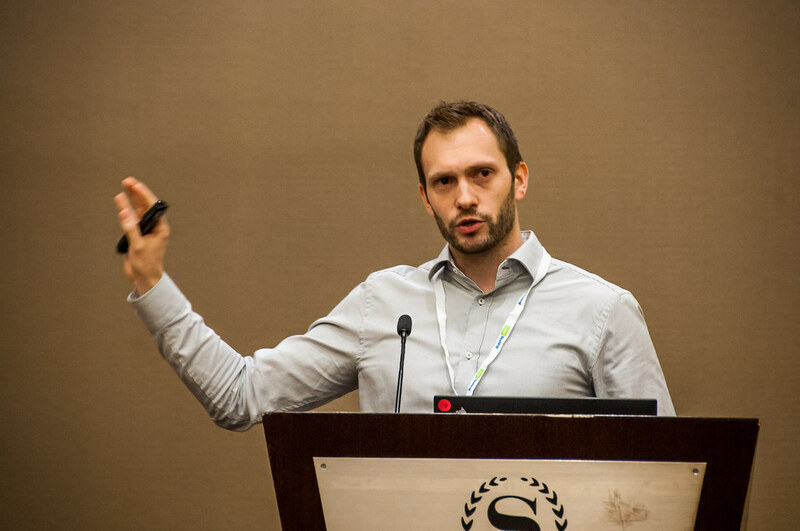 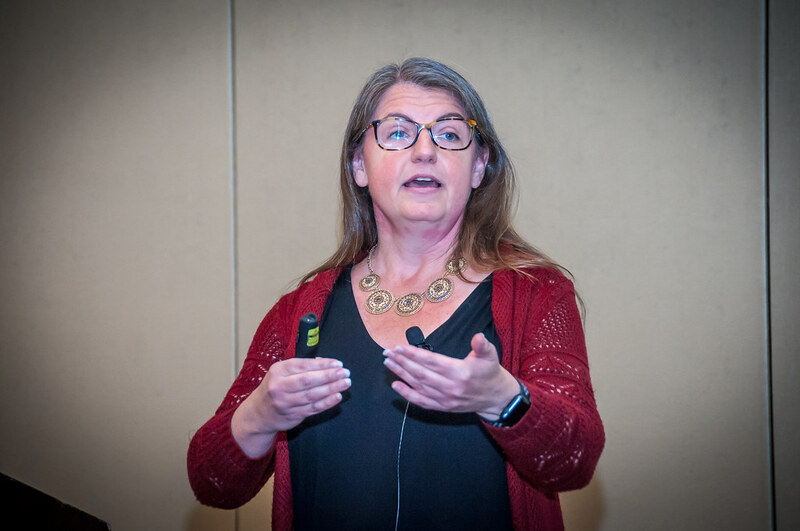 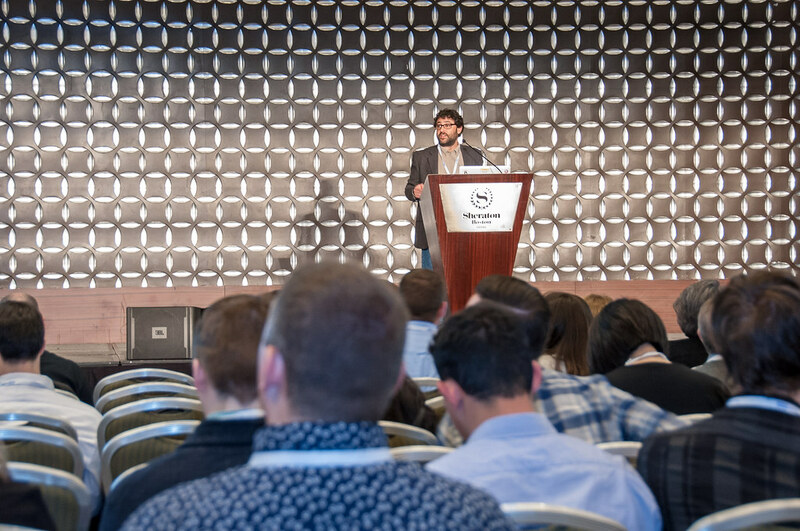 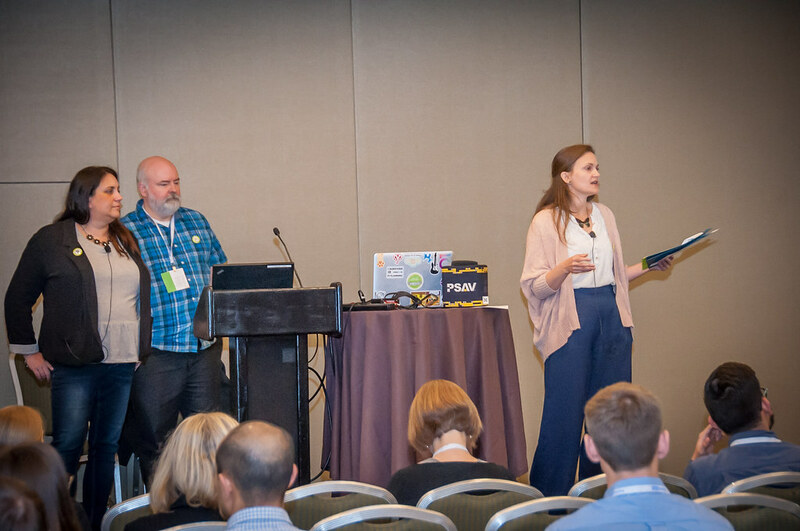 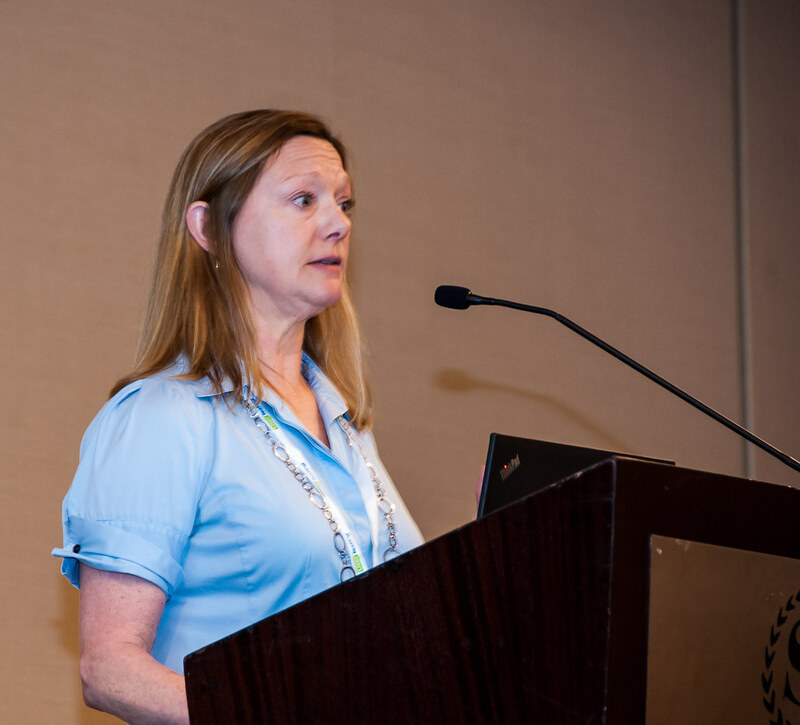 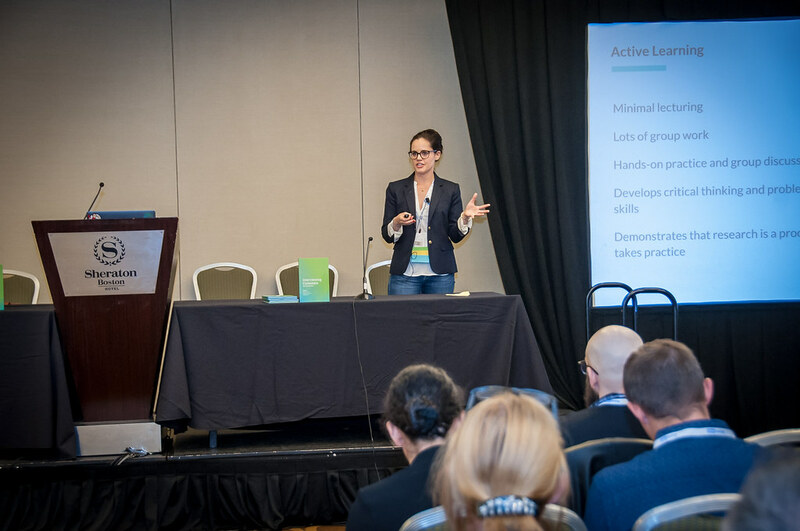 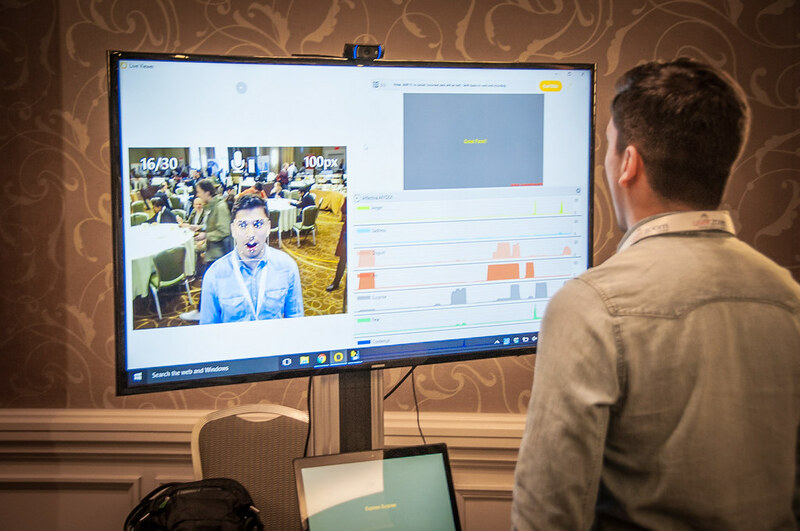 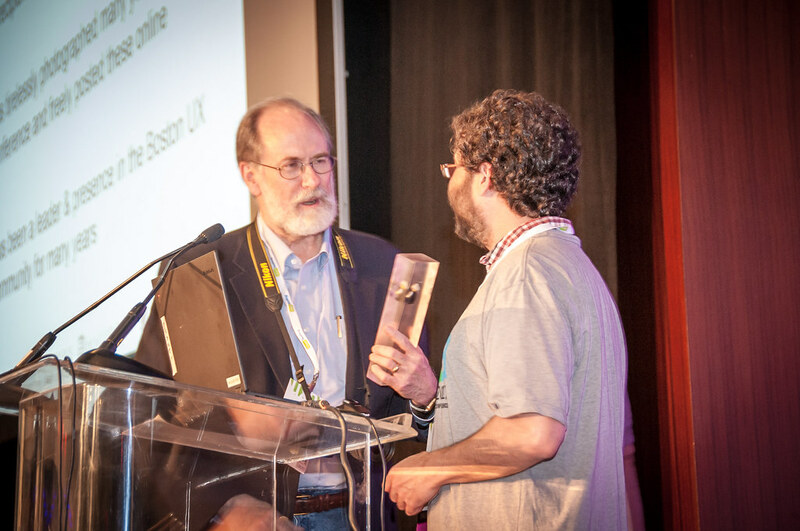 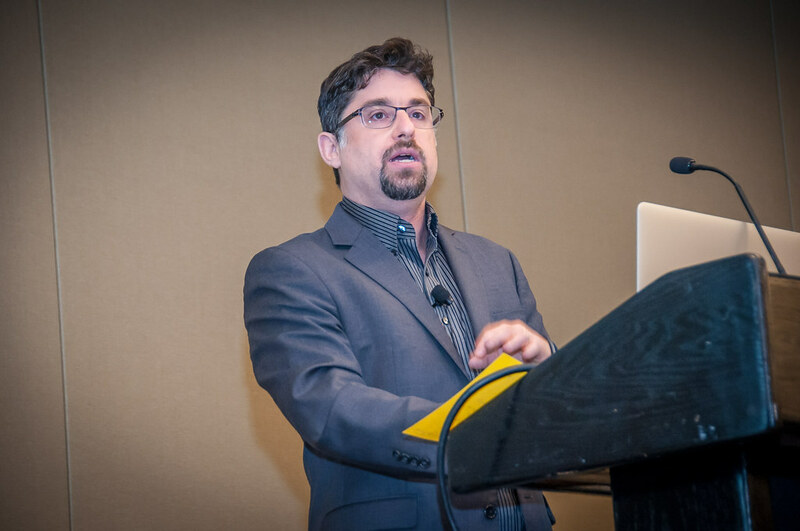 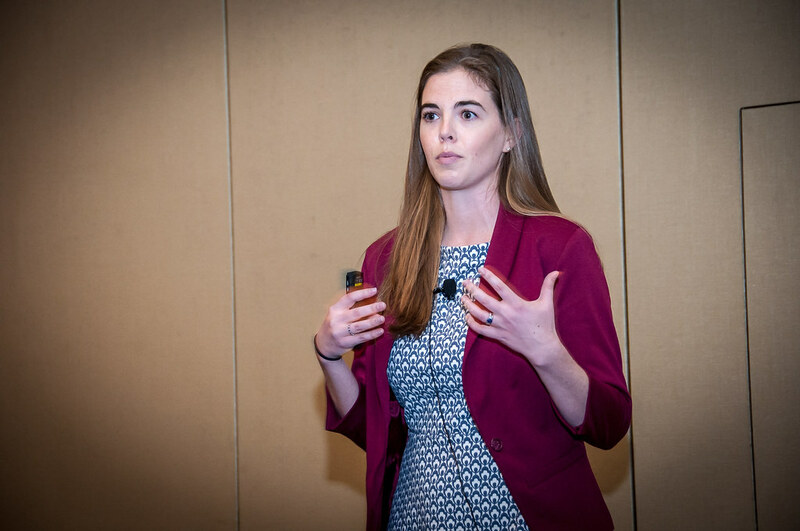 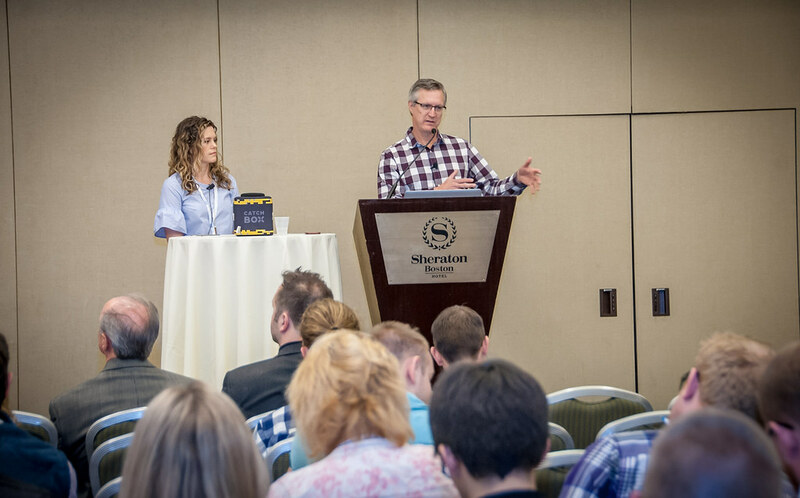 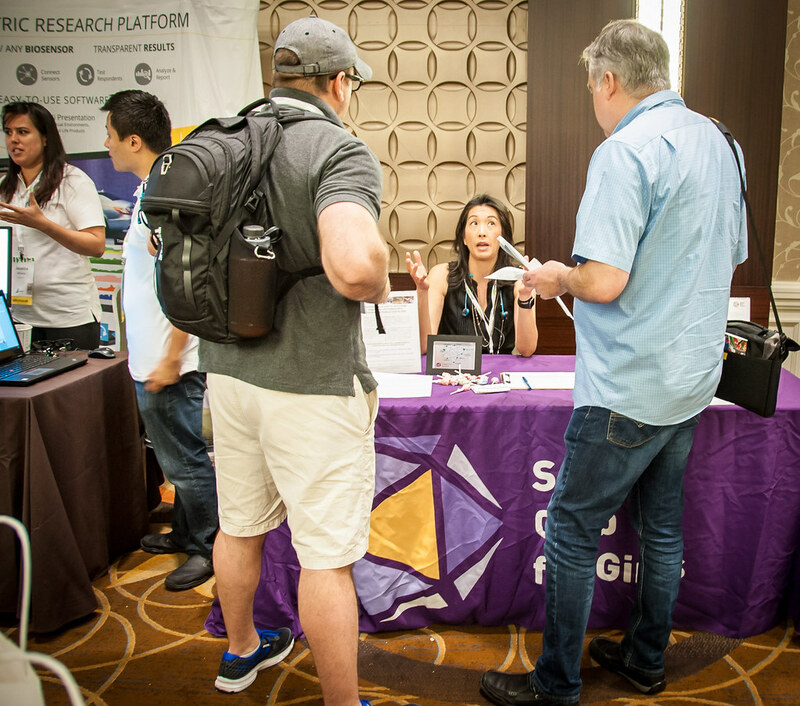 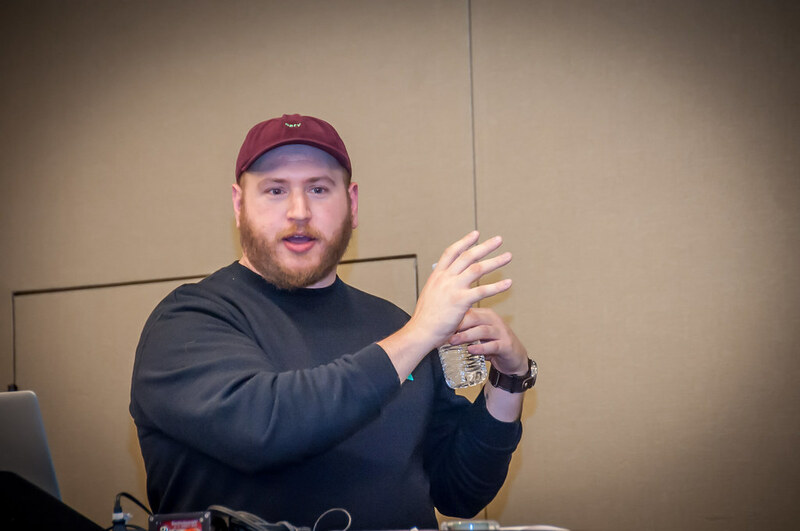 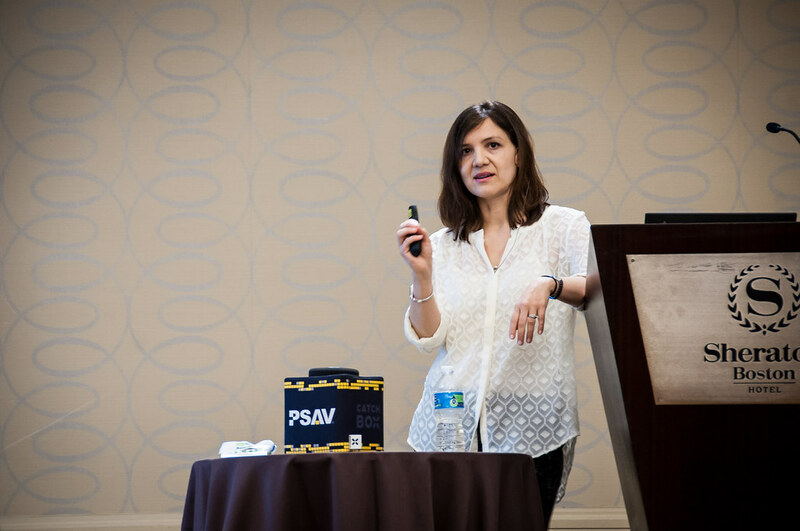 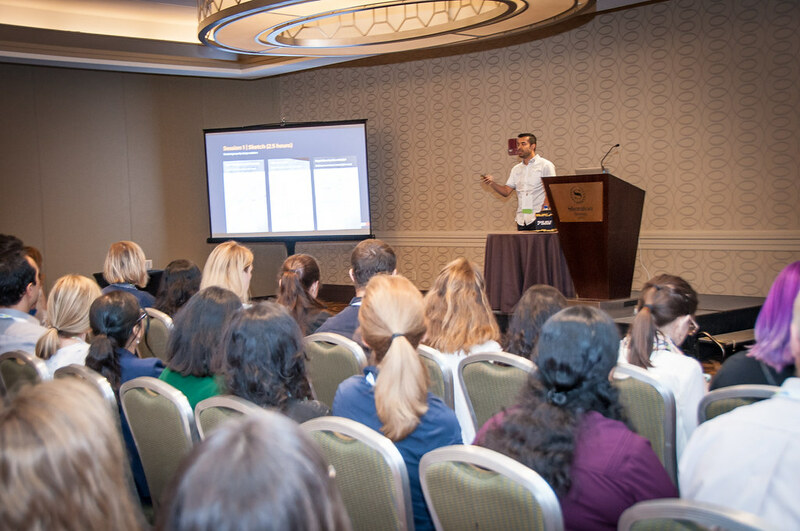 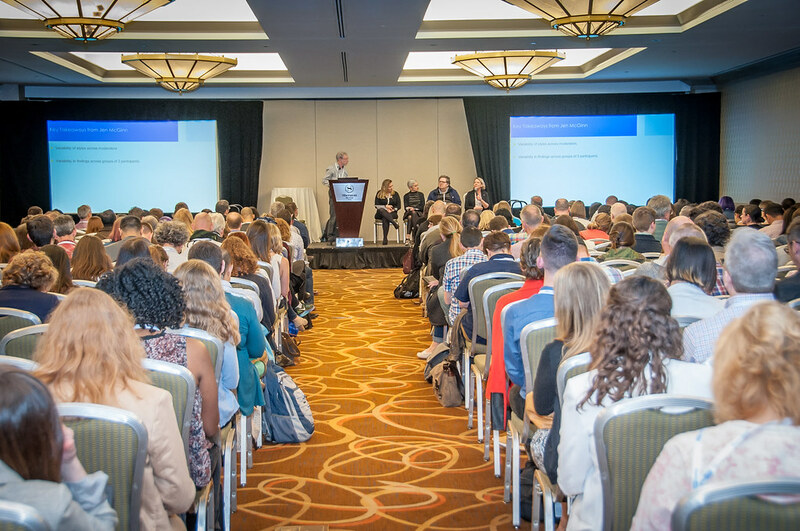 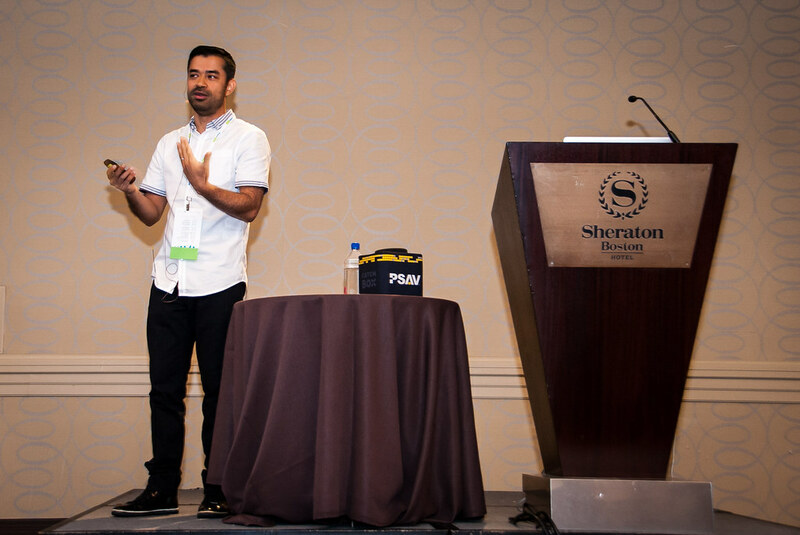 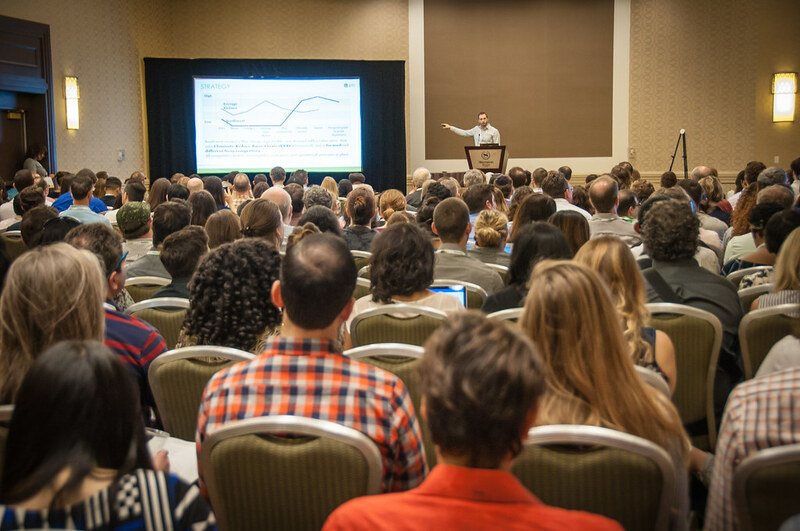 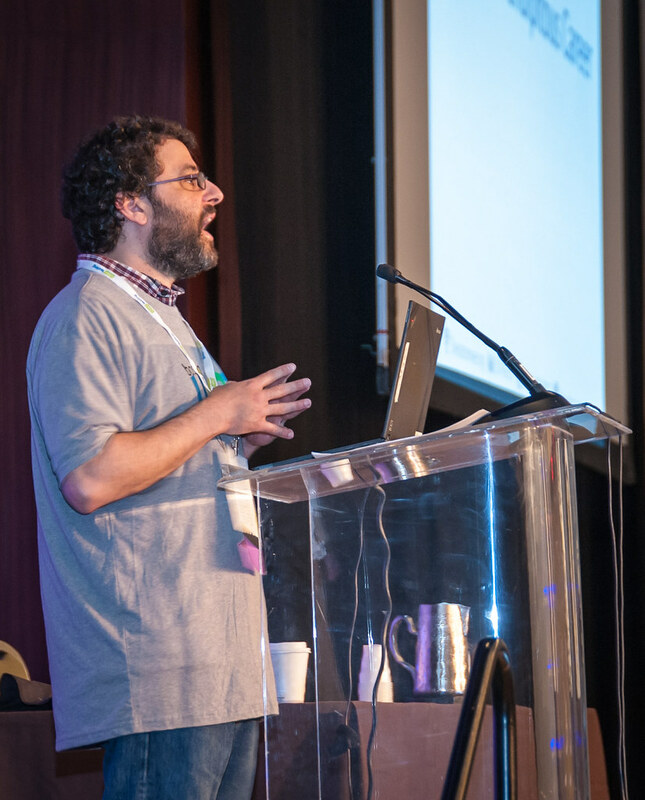 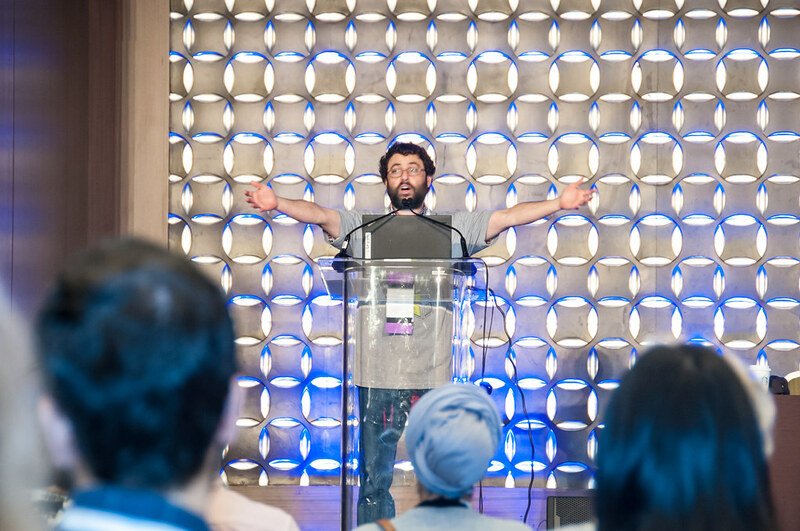 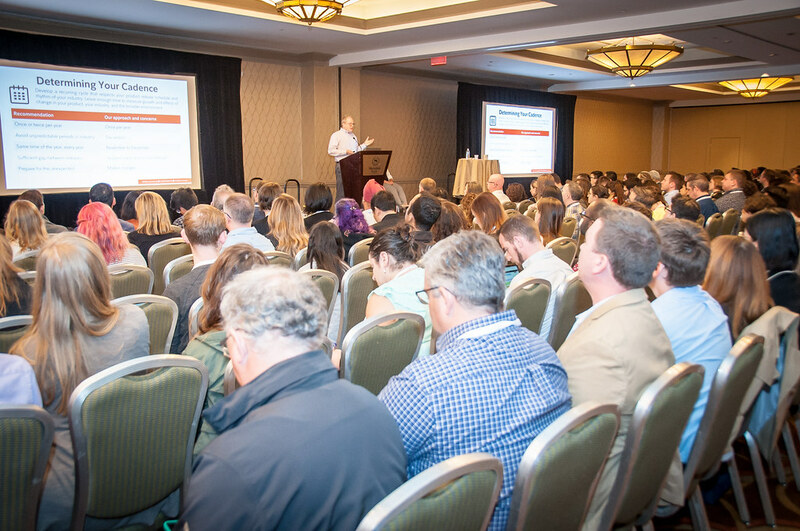 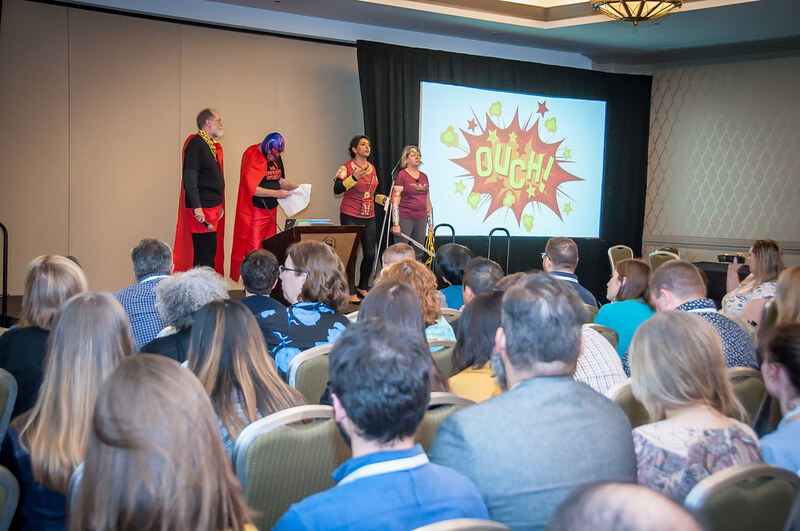 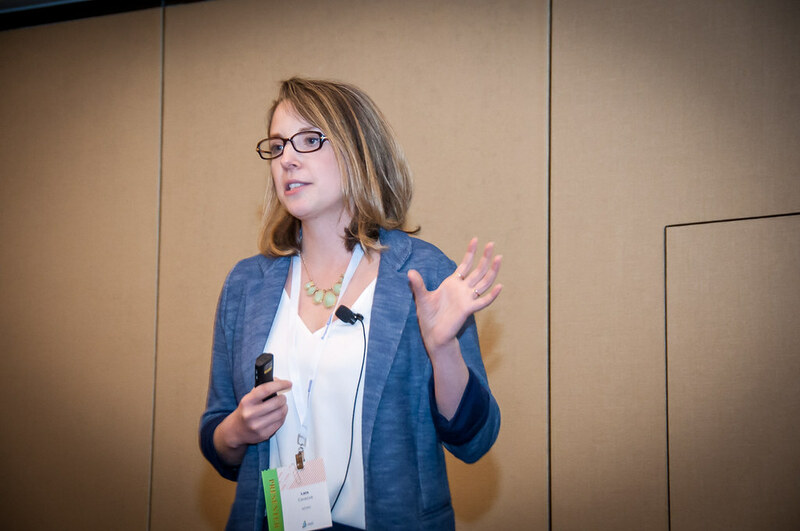 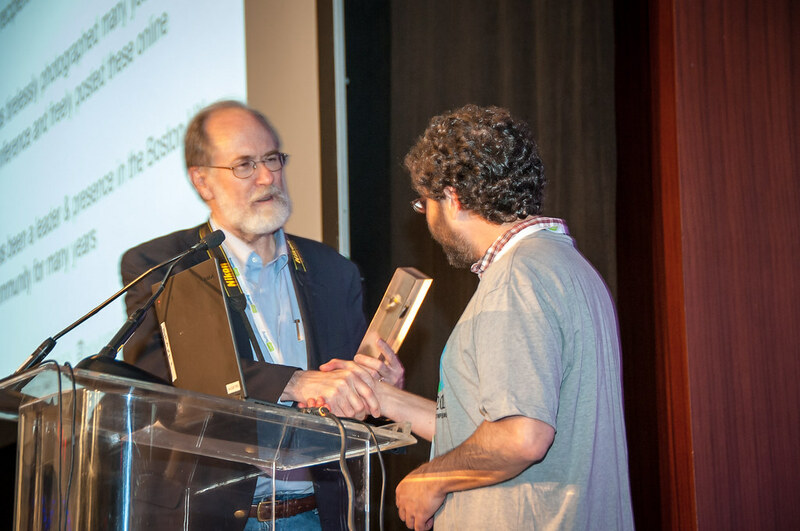 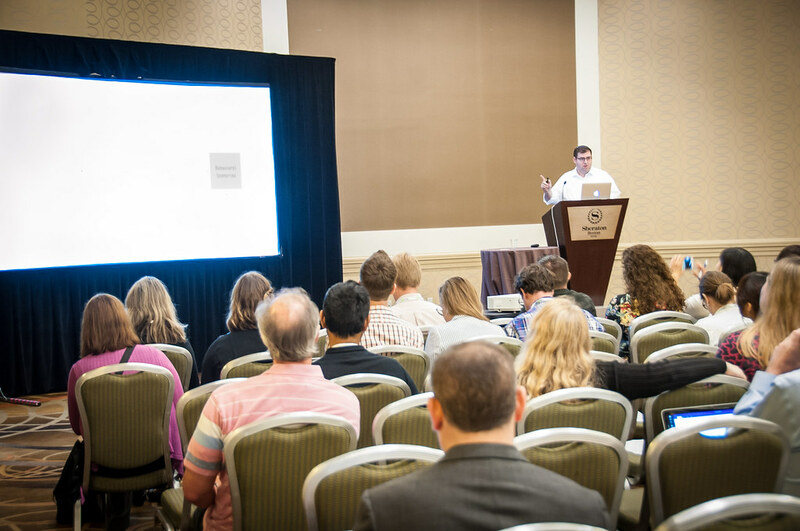 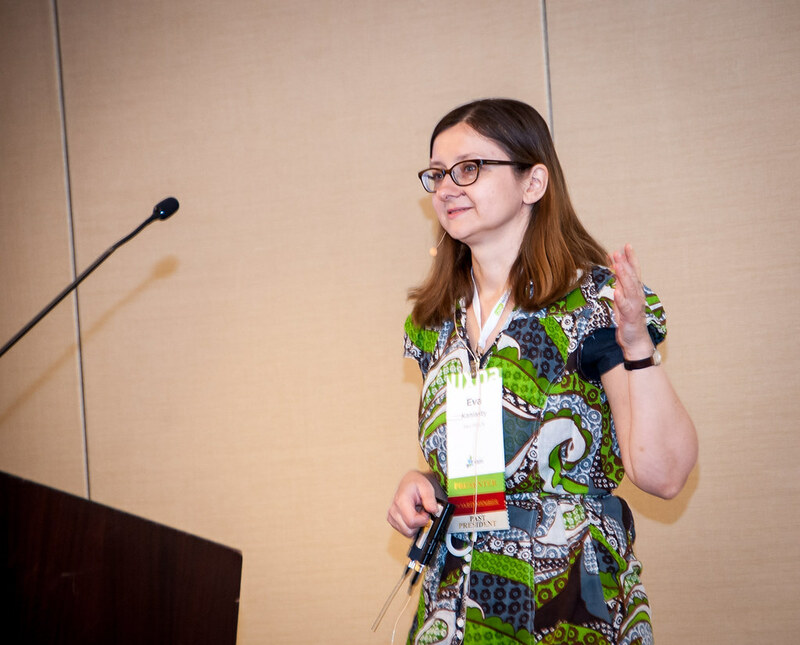 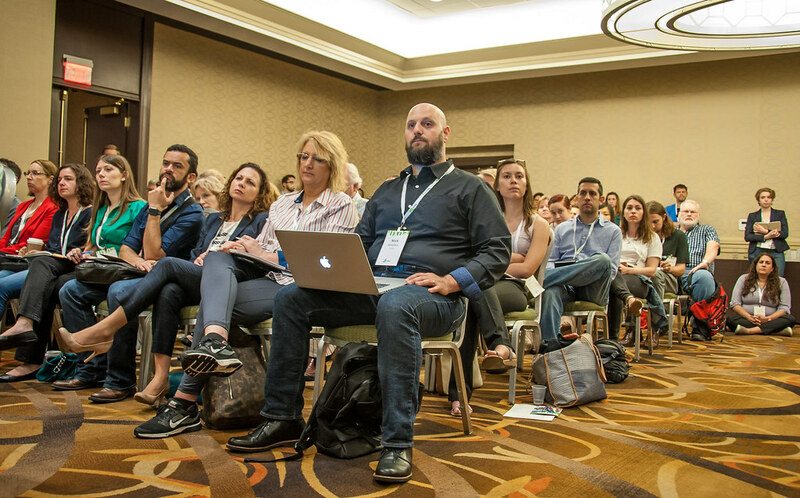 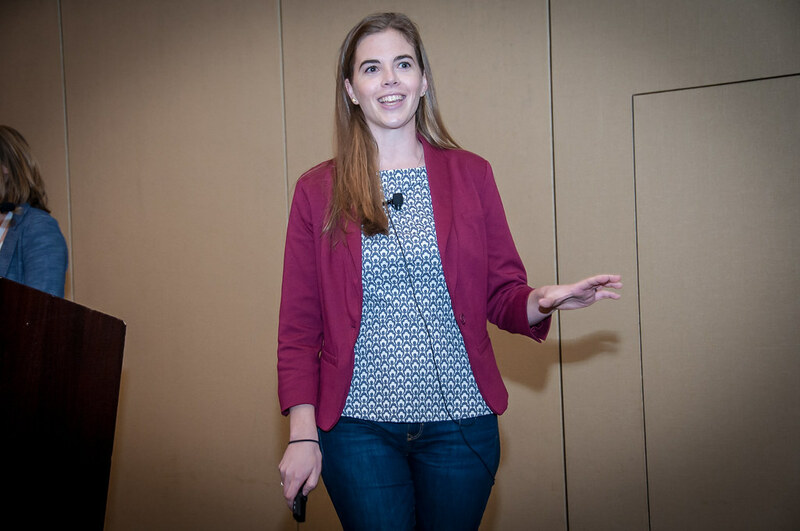 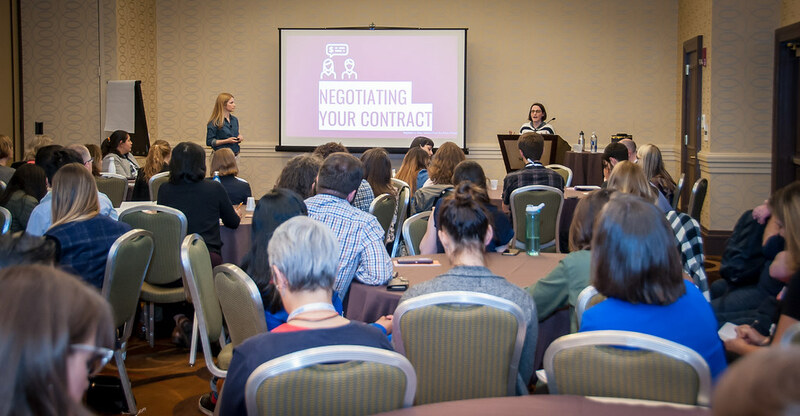 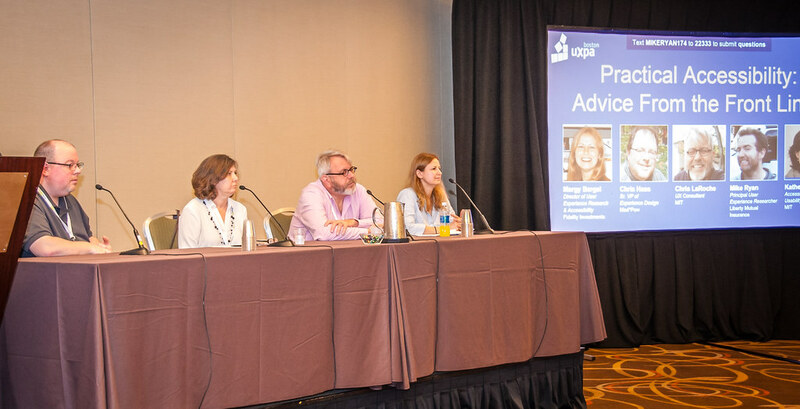 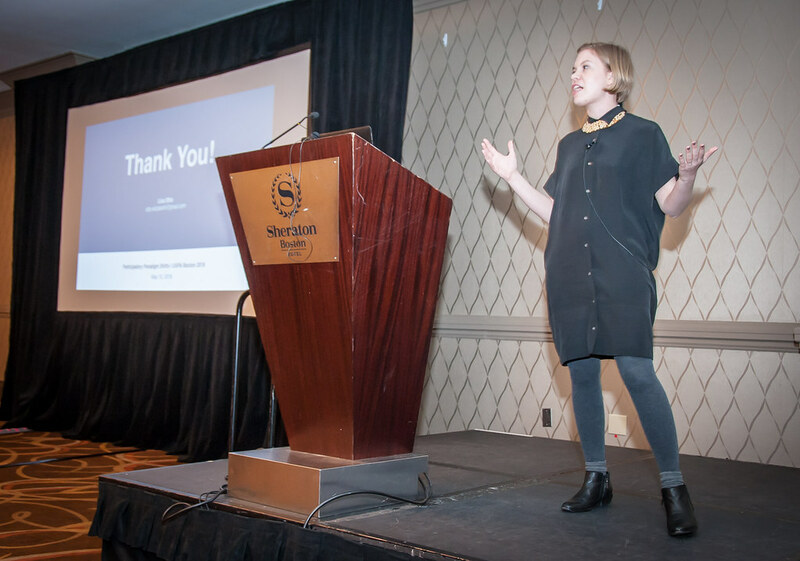 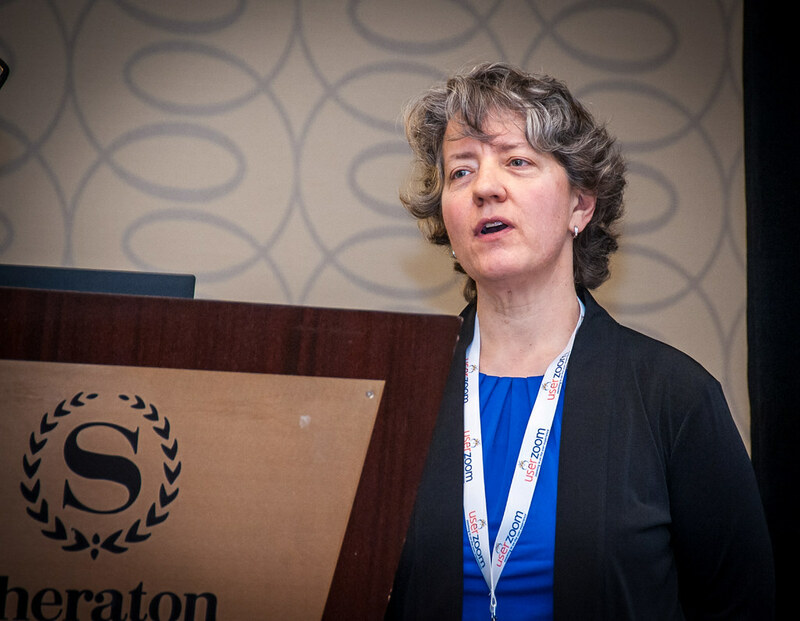 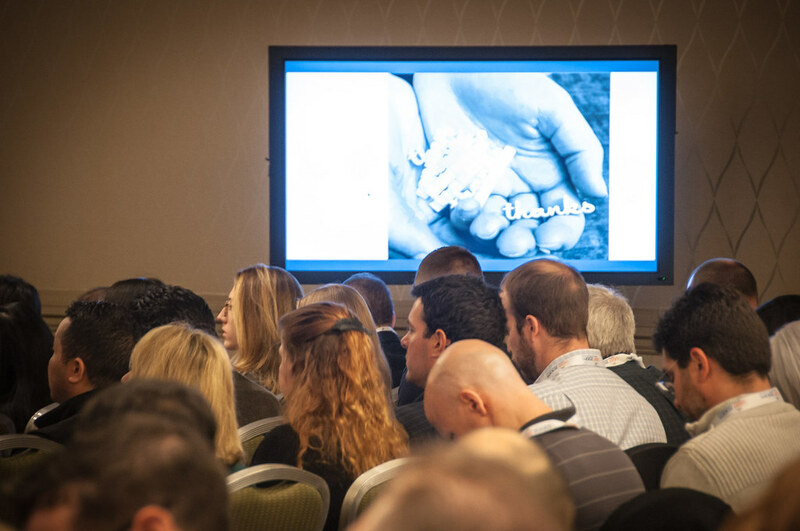 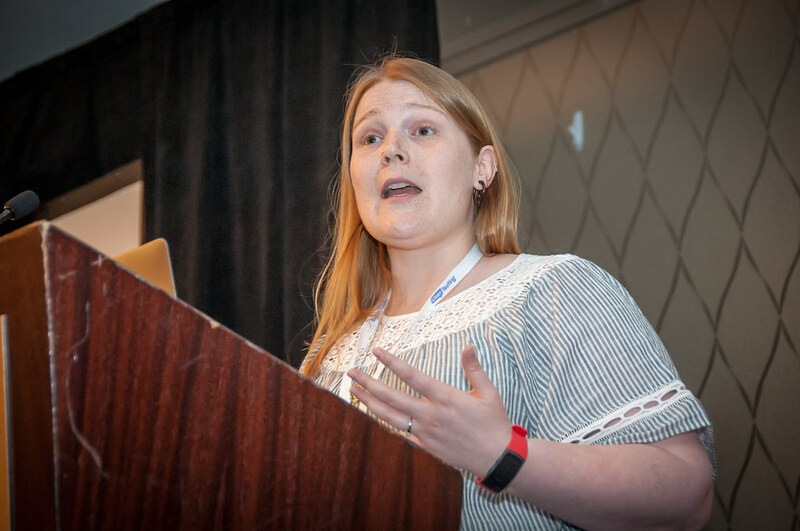 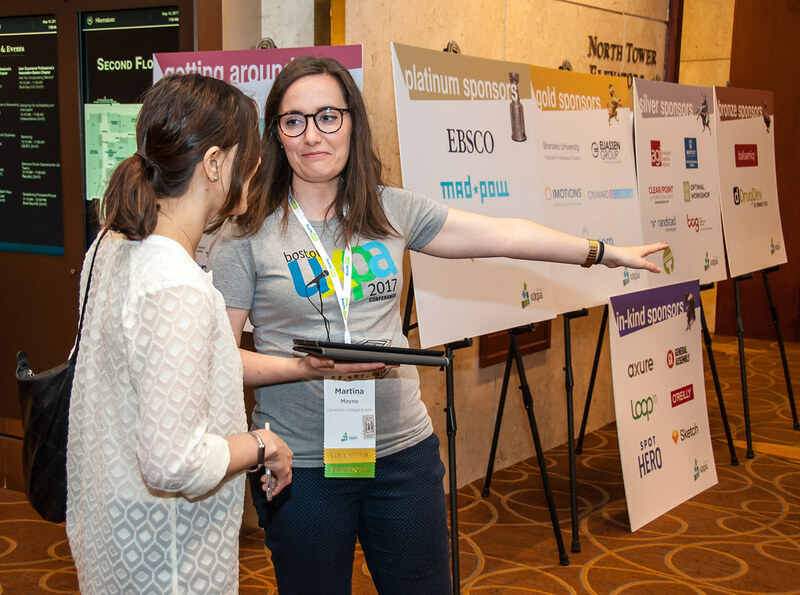 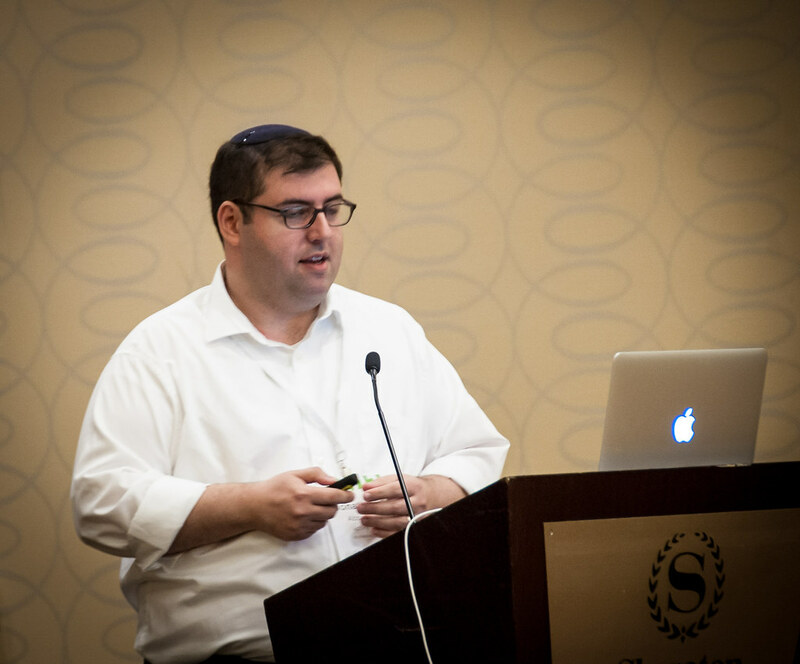 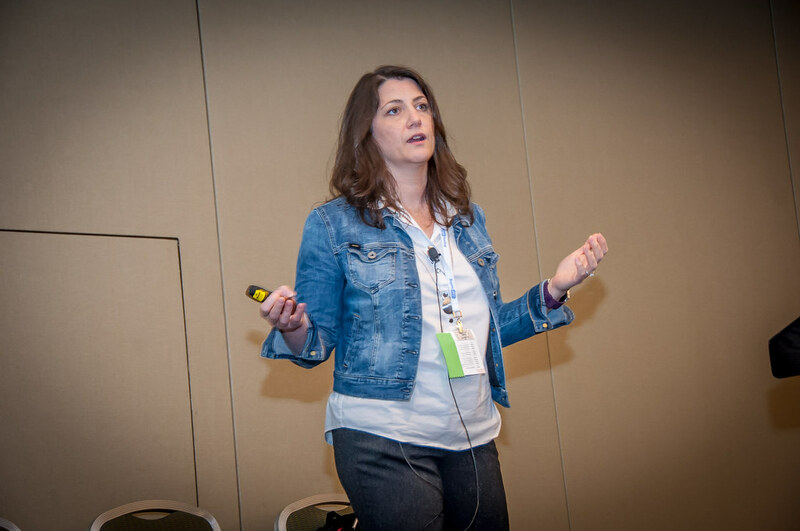 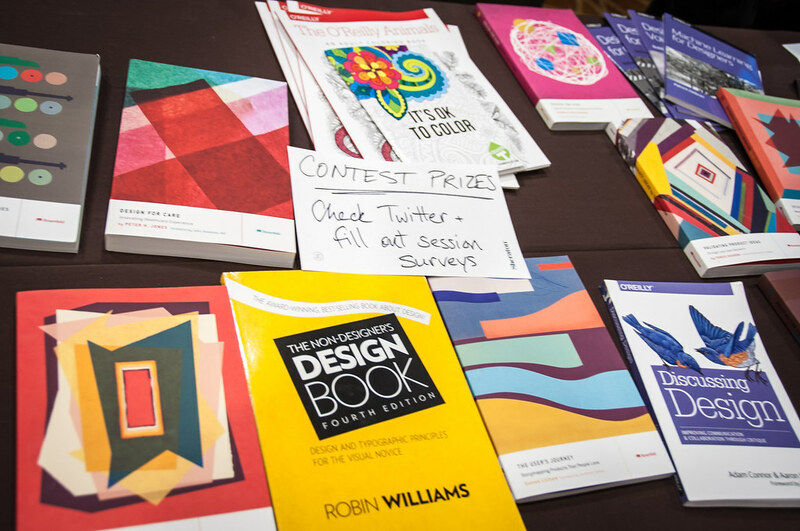 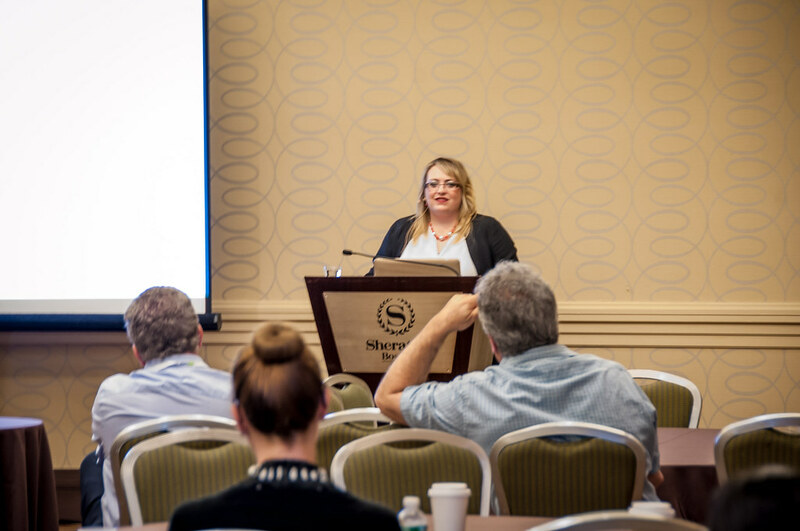 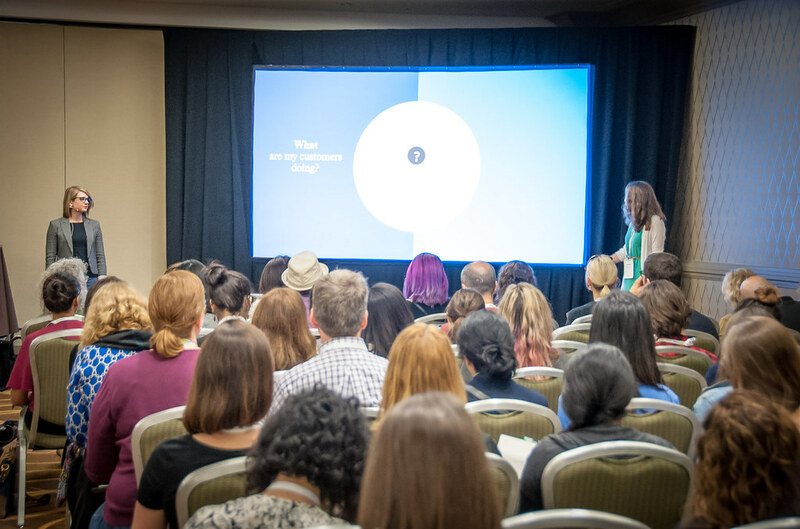 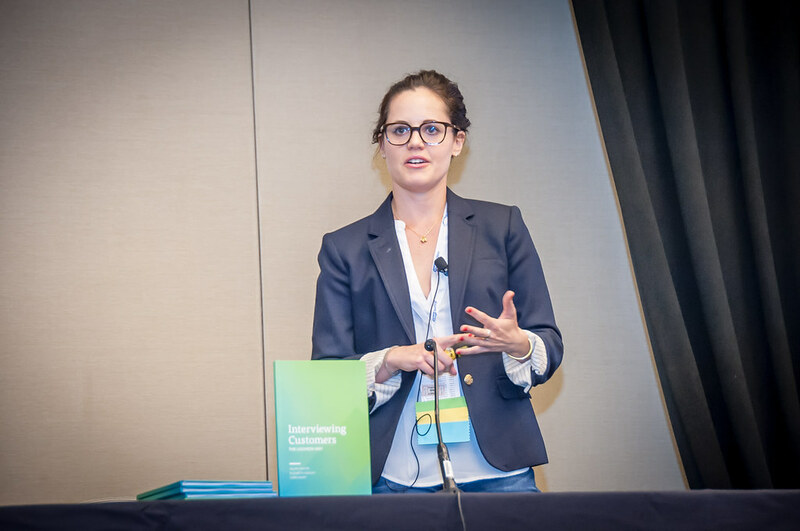 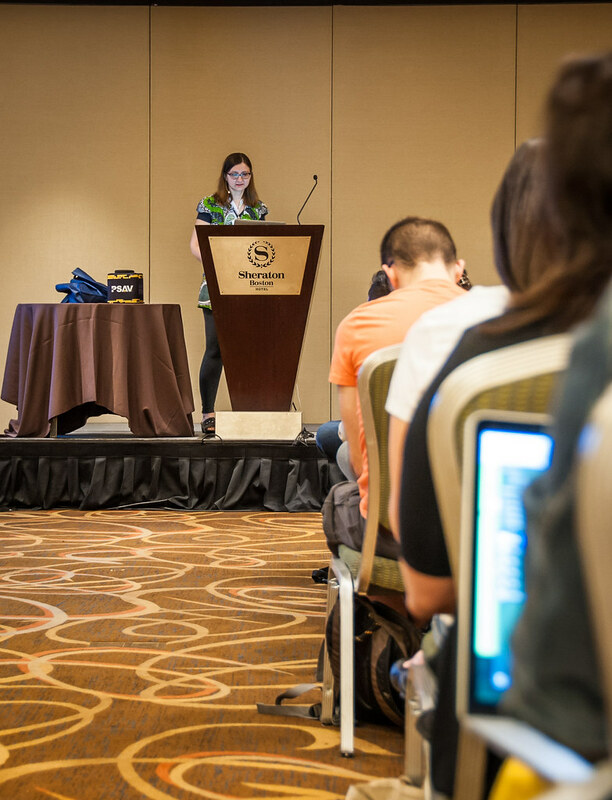 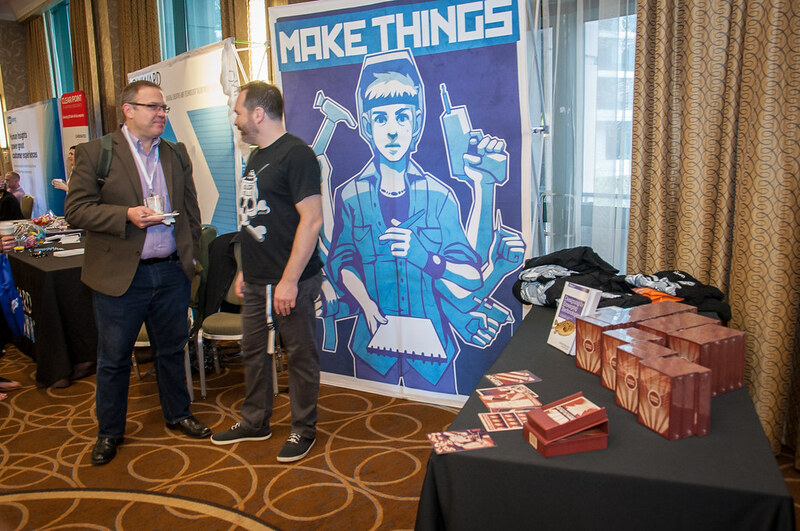 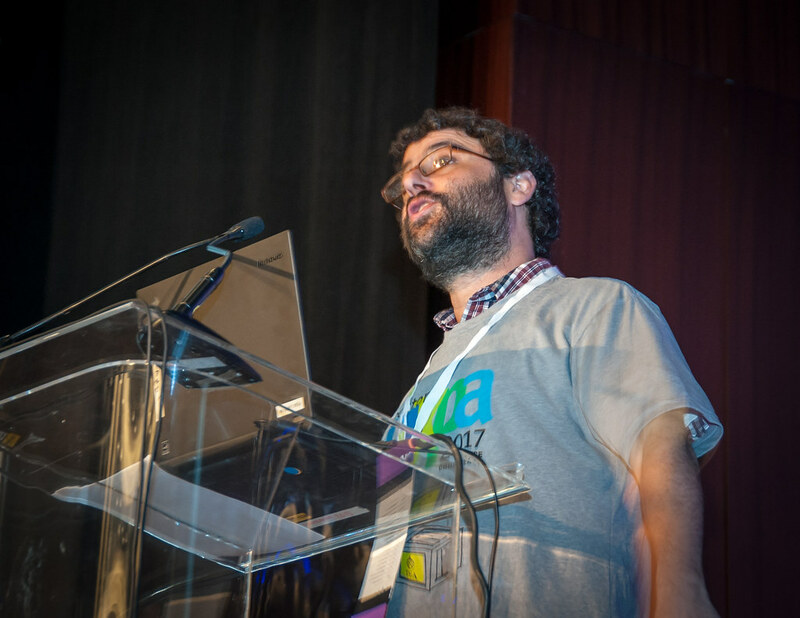 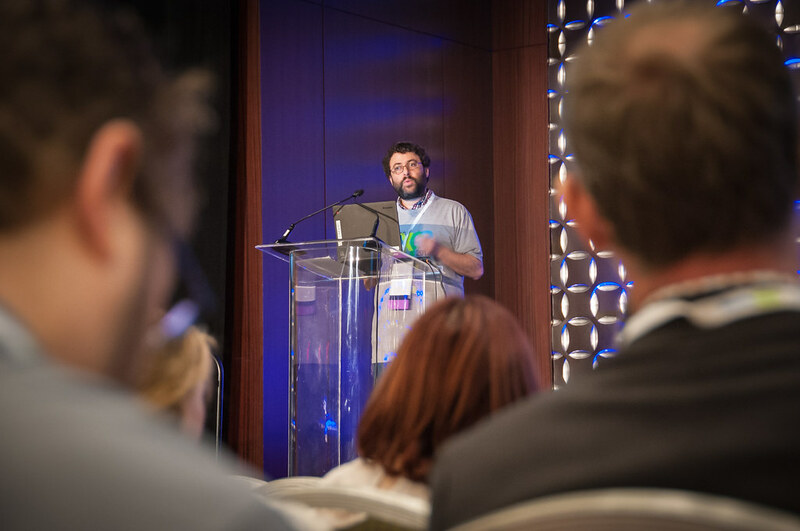 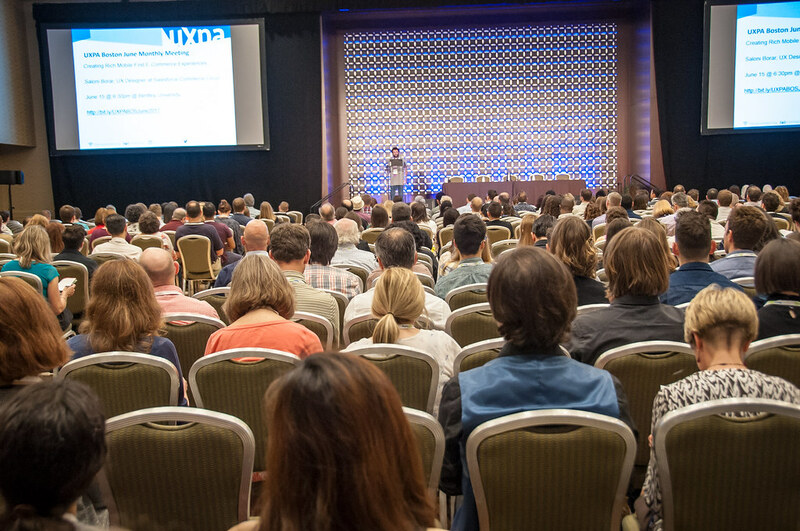 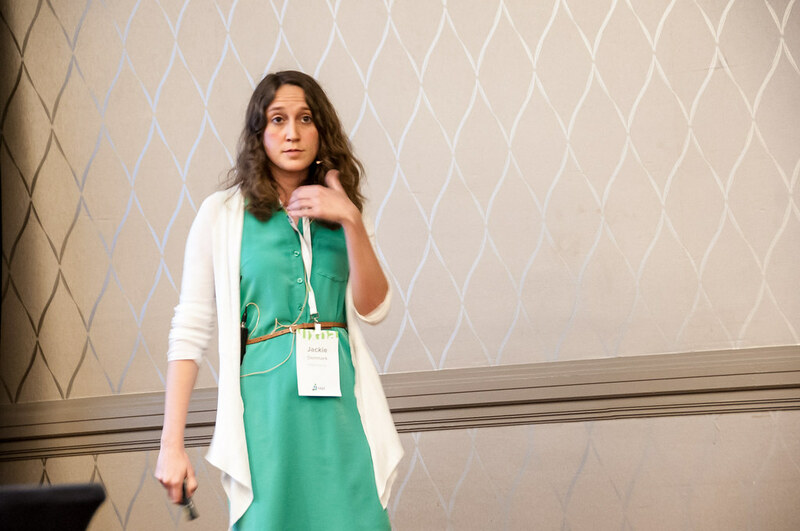 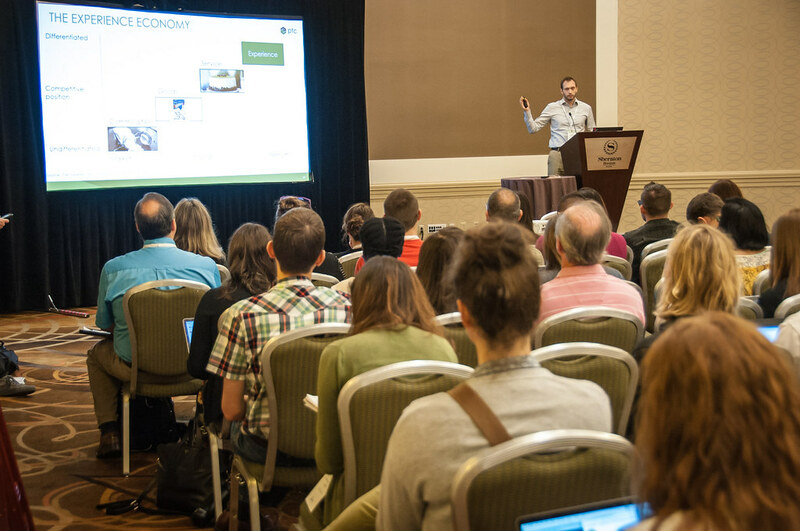 The UXPA holds a yearly international conference, publishes new findings through both the Journal of Usability Studies (JUS) and through User Experience Magazine, and has 50 chapters around the world. 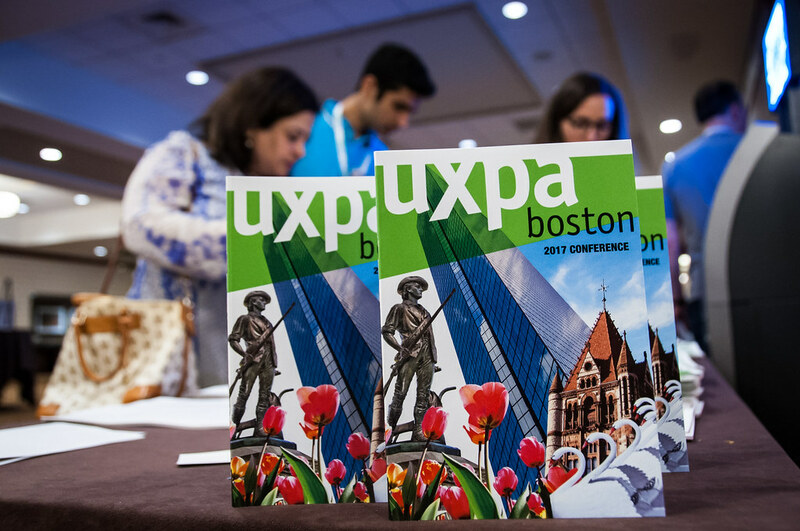 In 2004, the UXPA established World Usability Day which in 2010 was celebrated in over 40 countries.